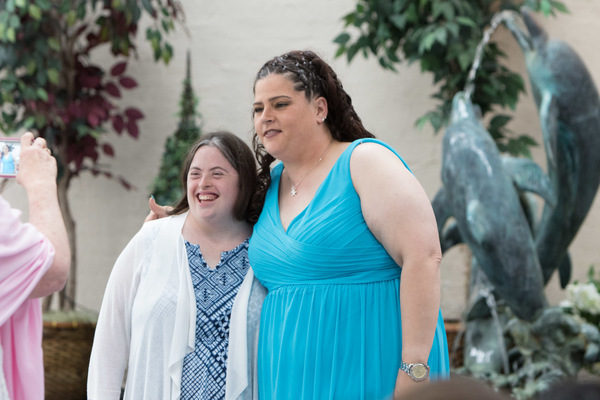 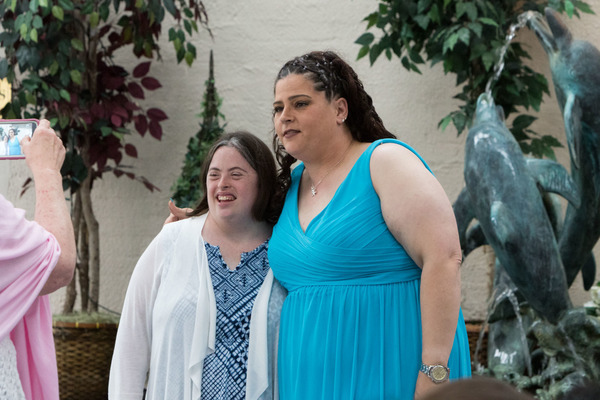 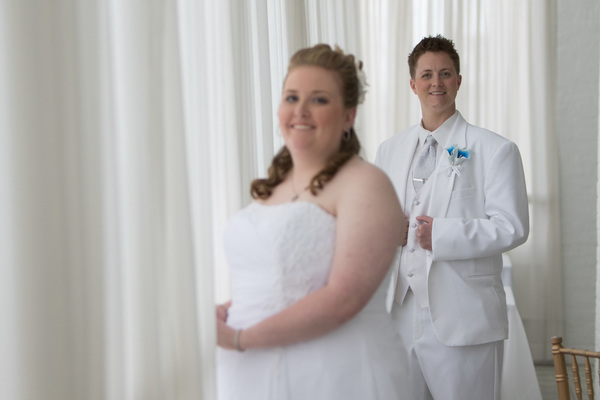 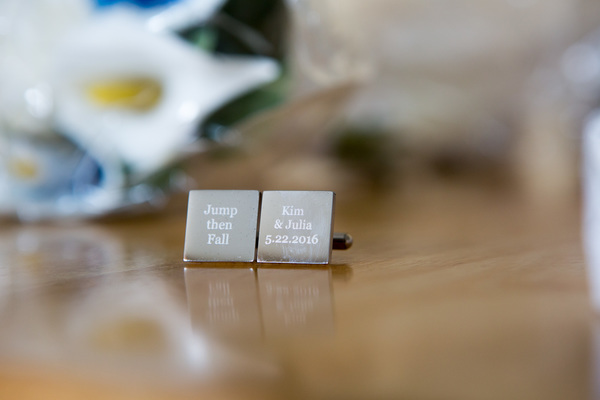 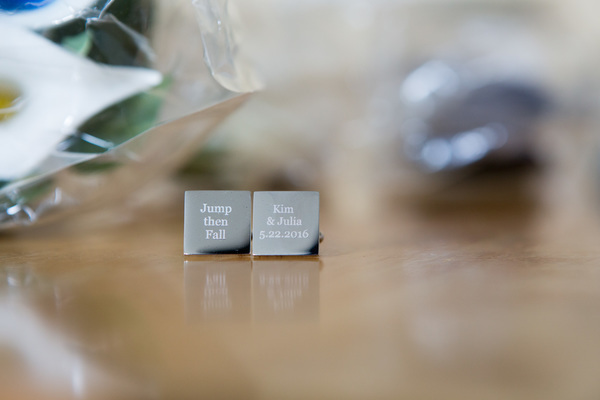 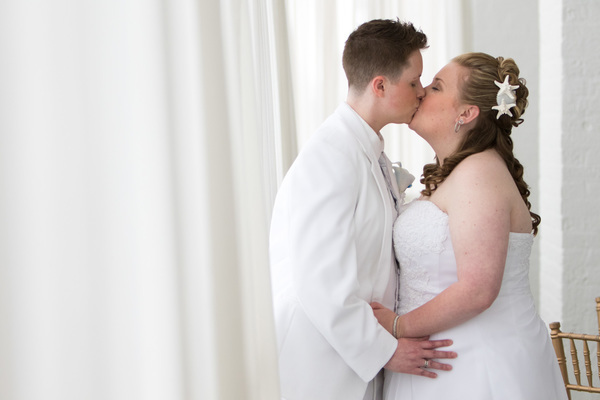 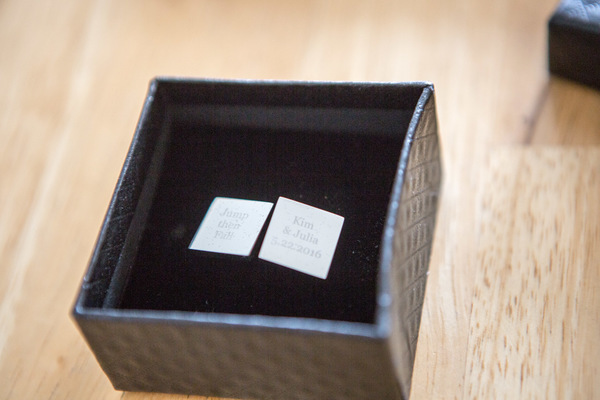 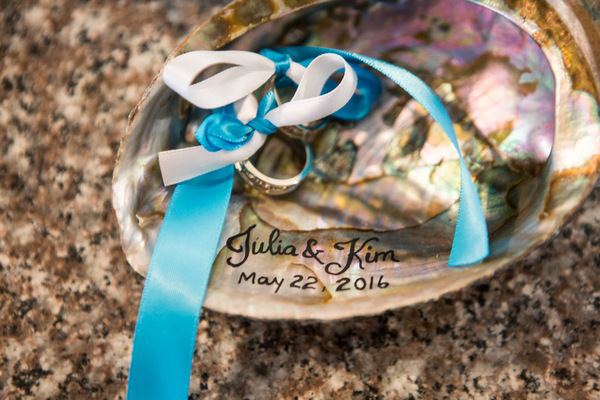 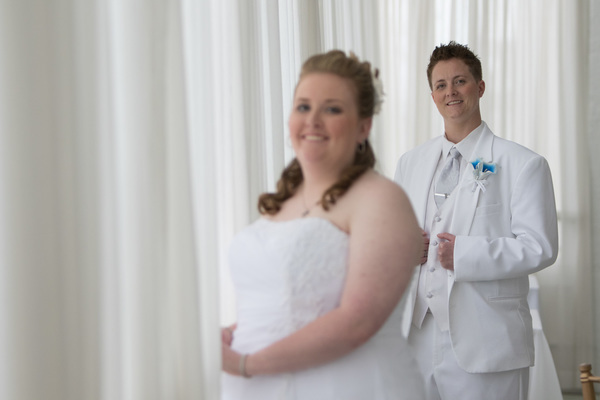 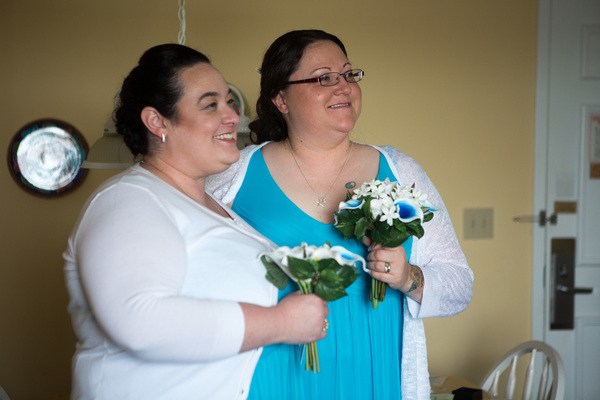 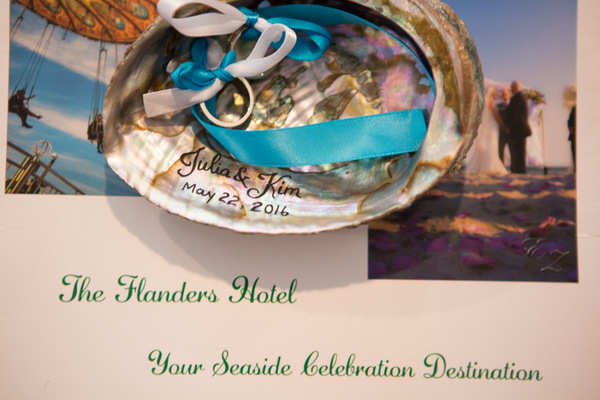 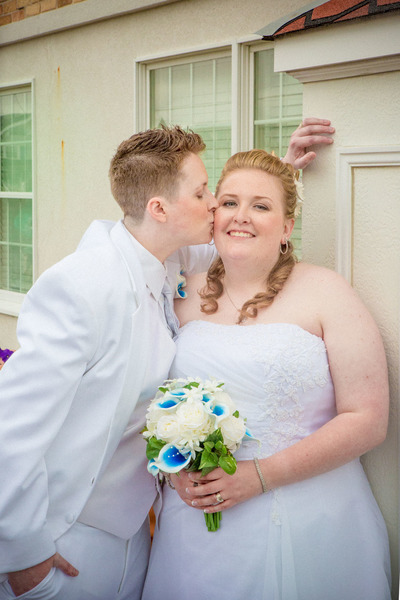 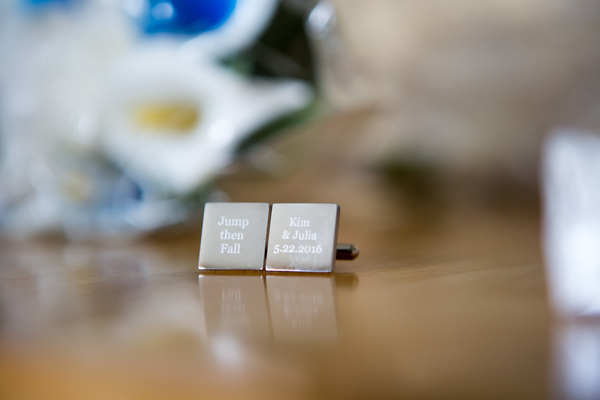 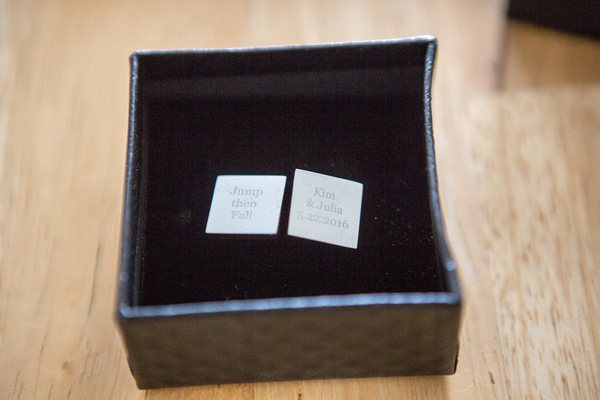 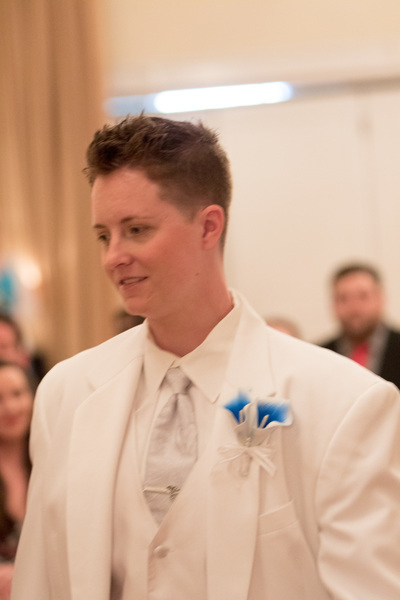 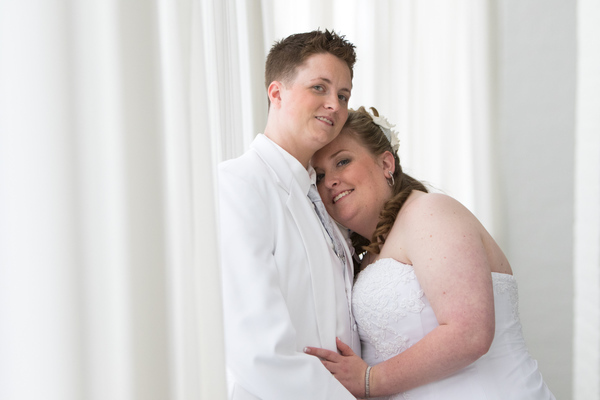 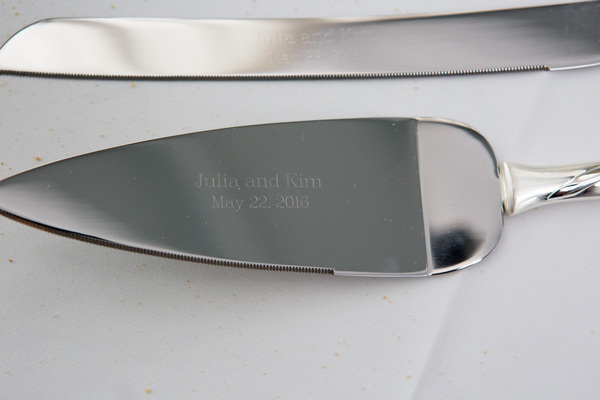 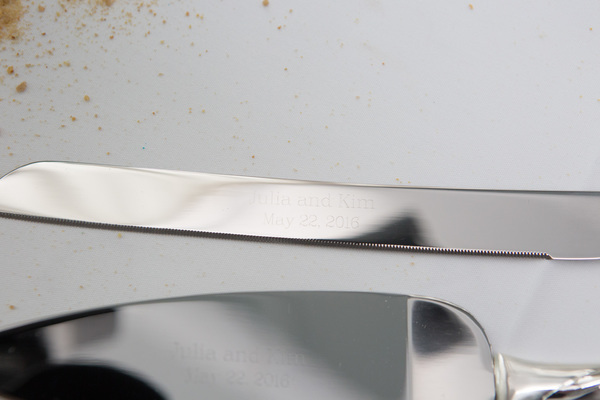 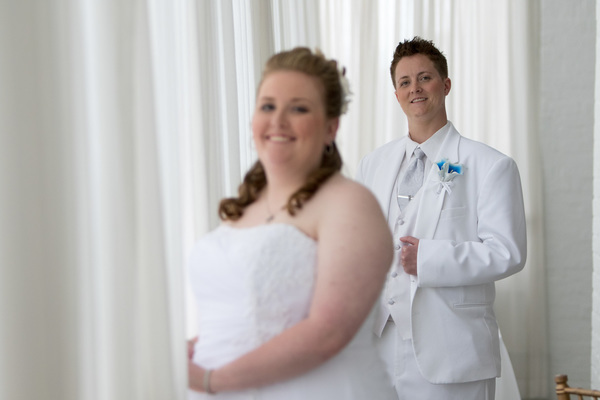 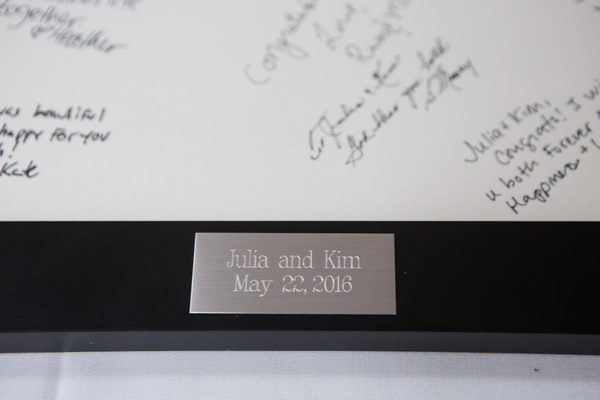 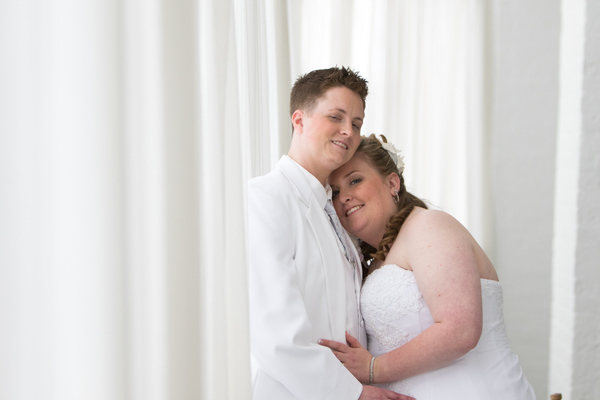 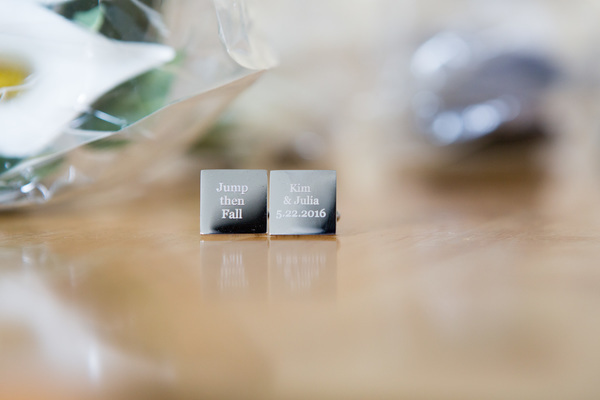 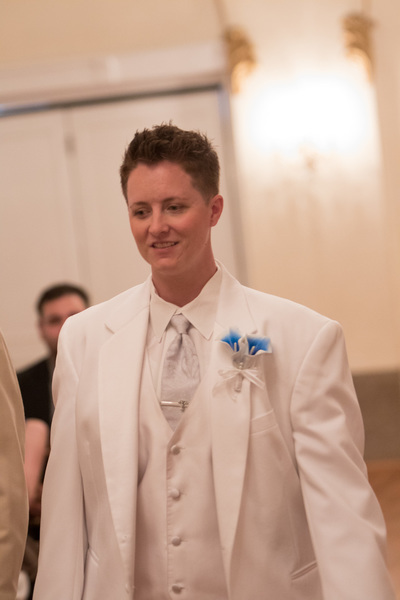 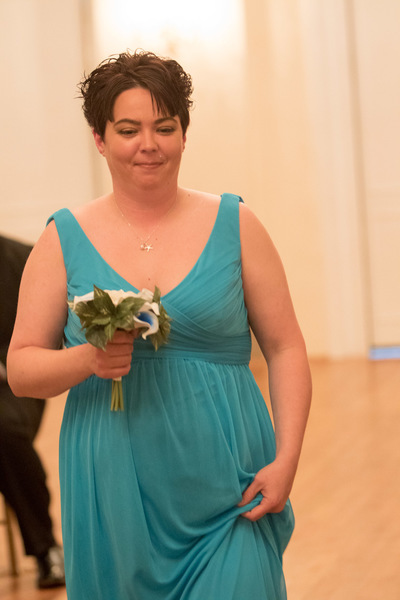 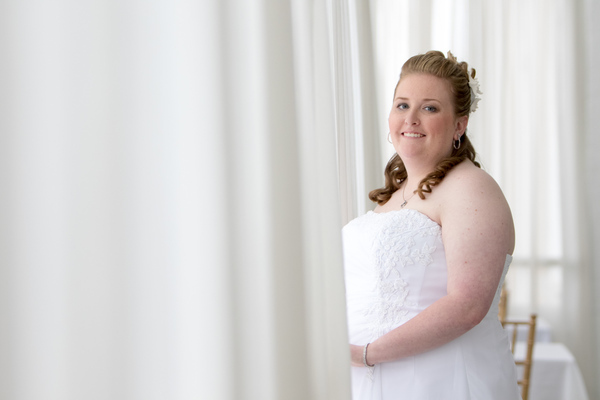 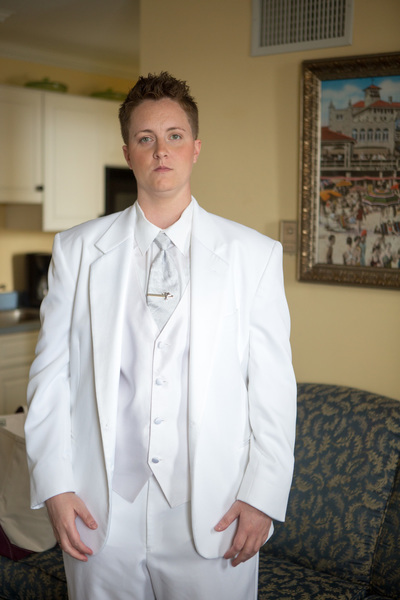 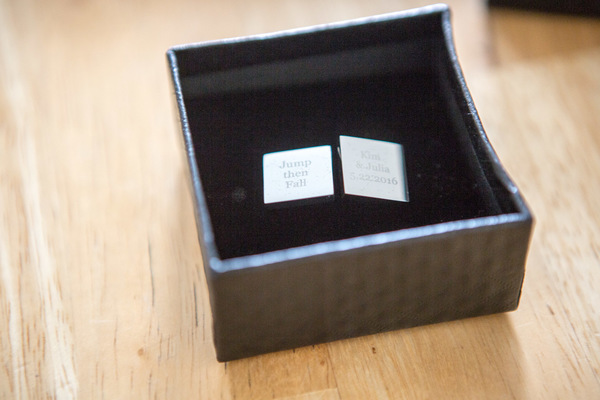 Congratulations to Julia and Kim on their marriage! 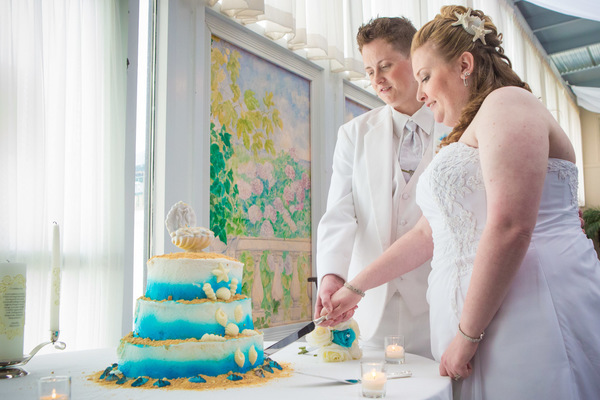 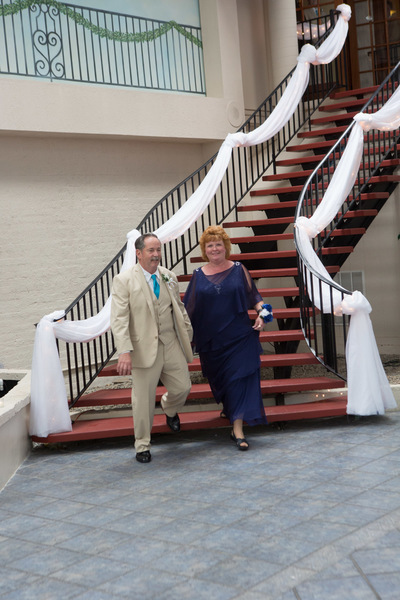 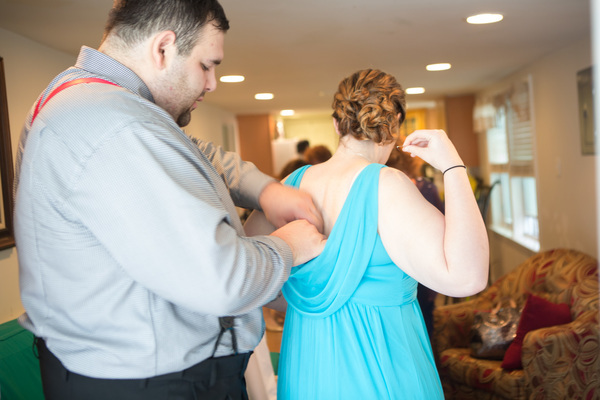 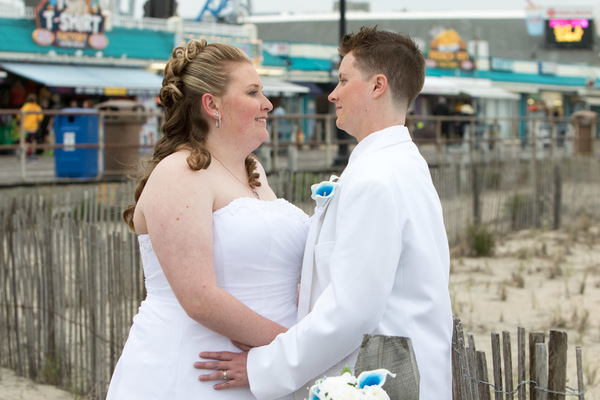 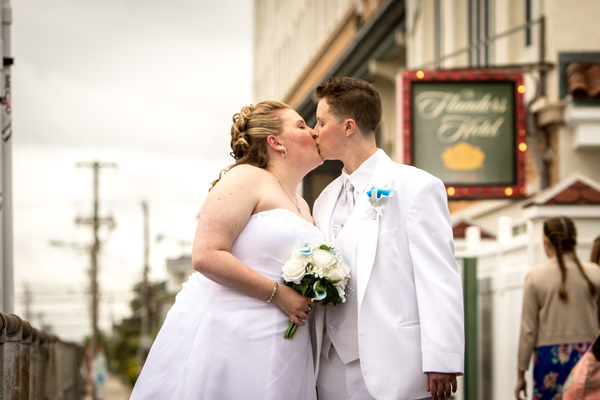 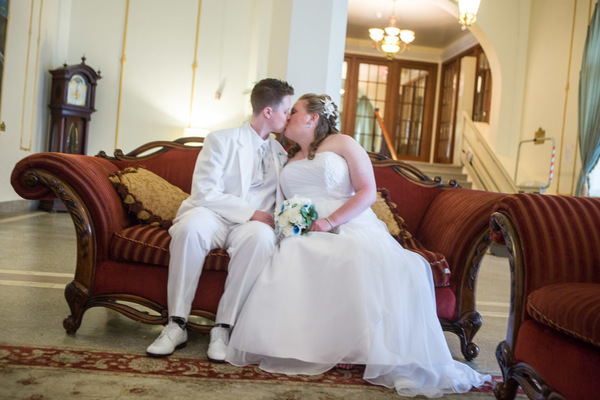 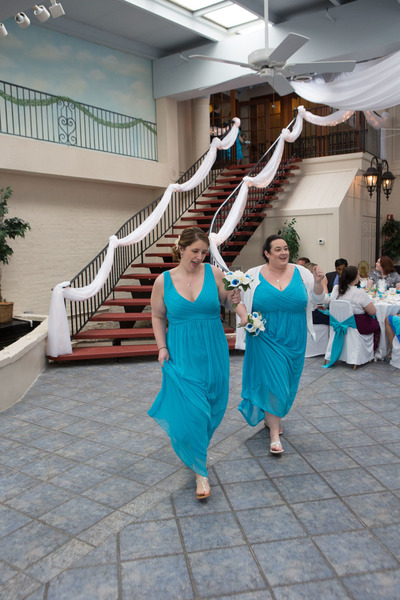 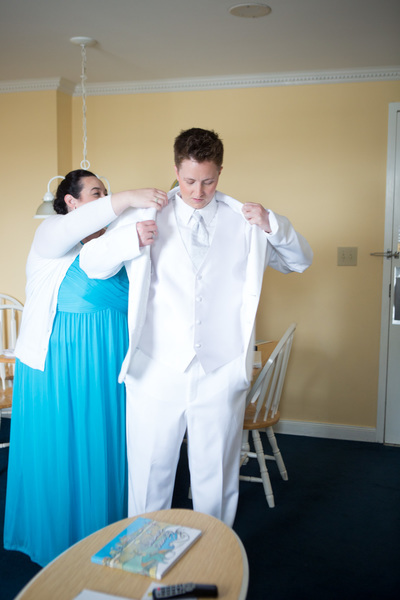 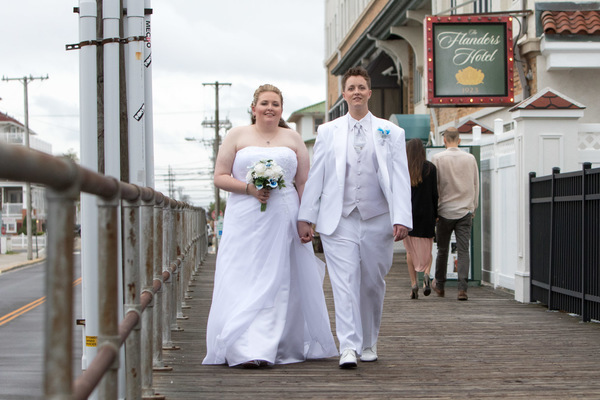 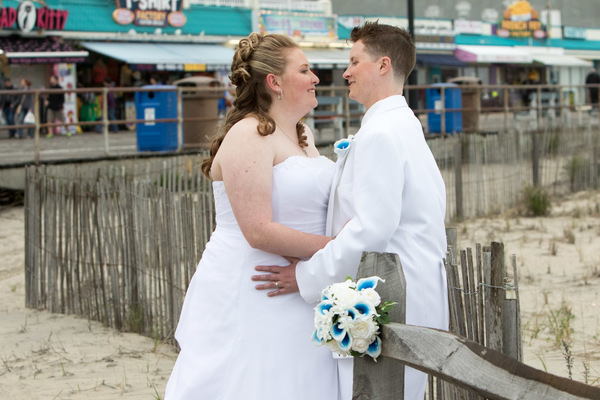 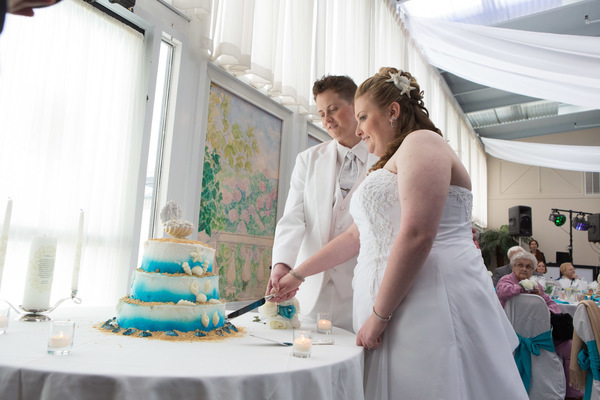 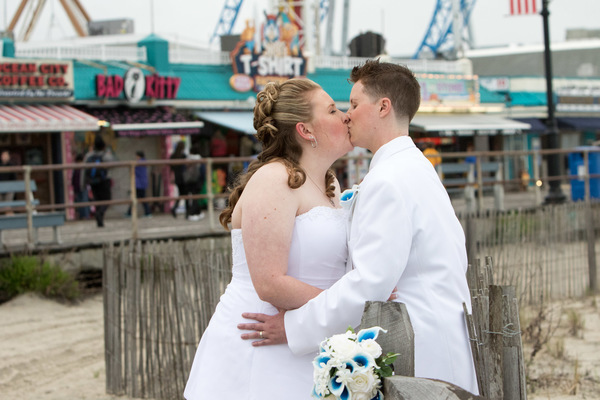 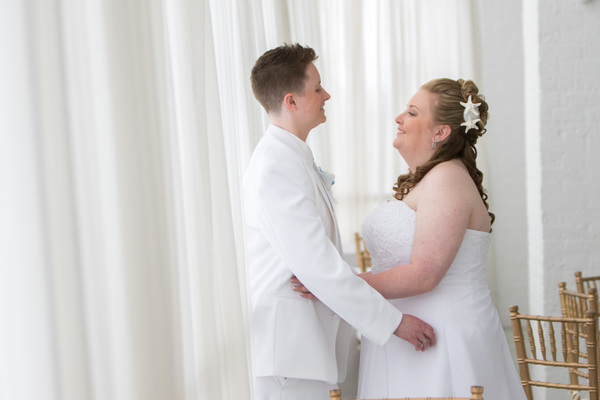 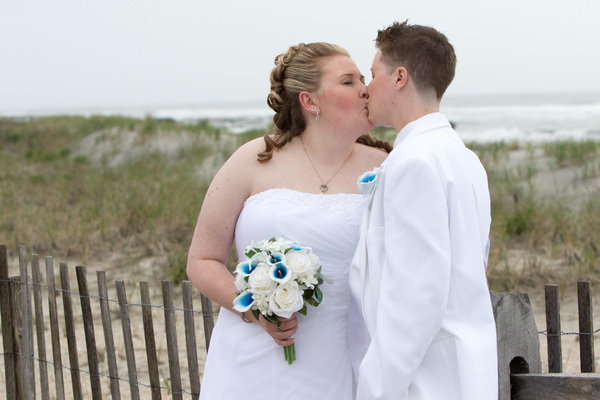 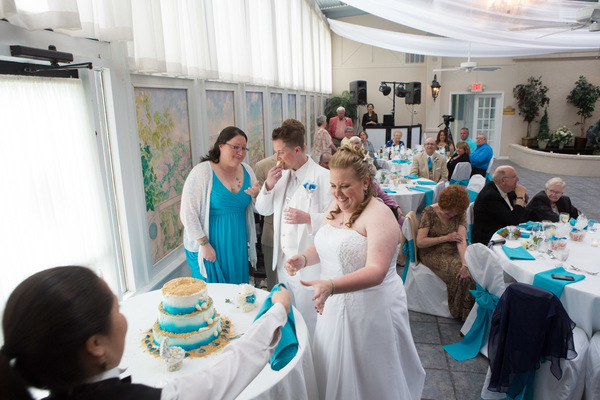 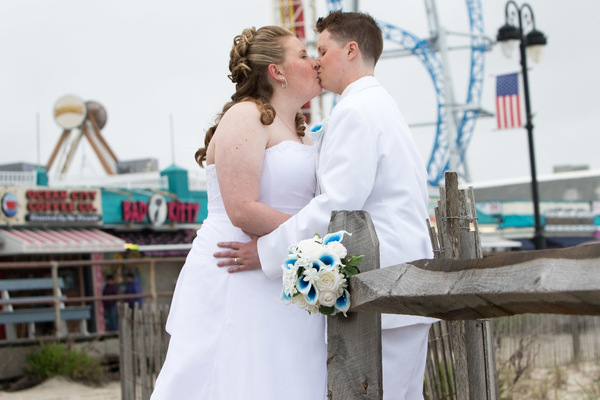 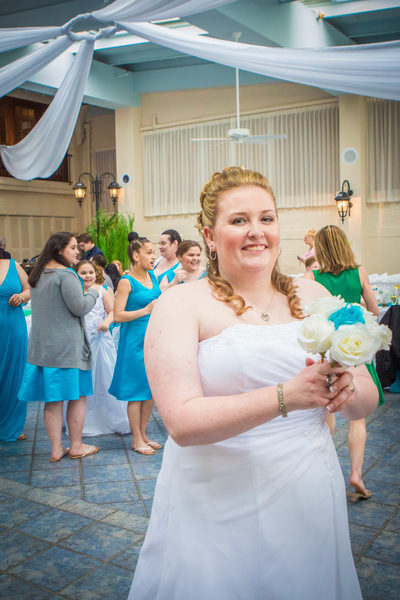 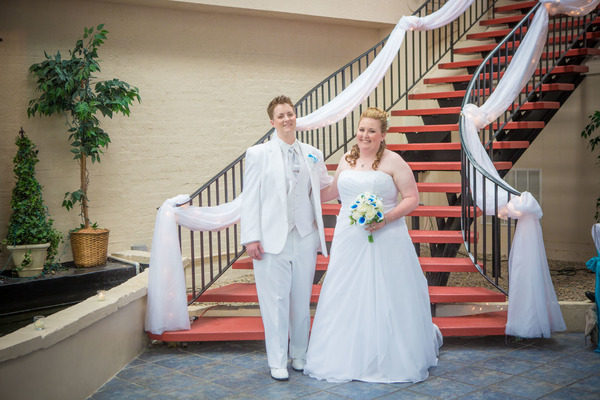 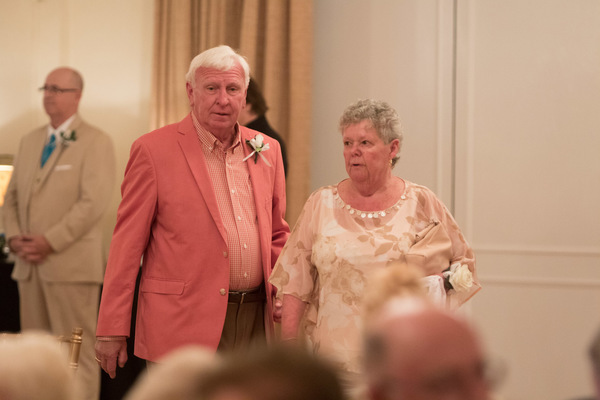 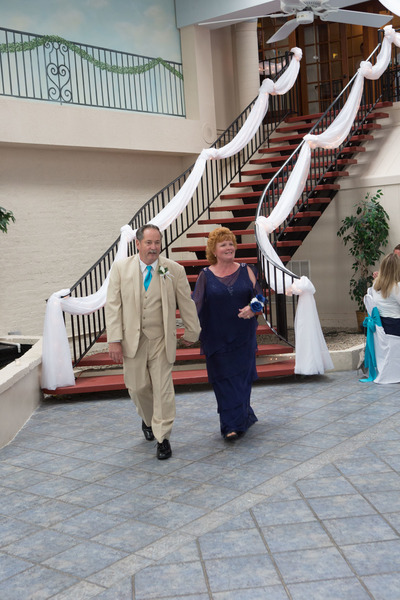 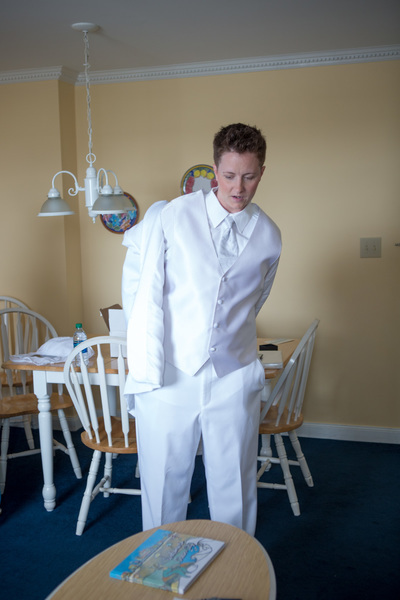 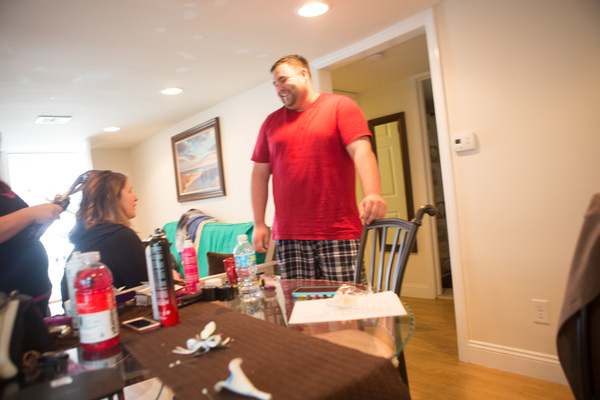 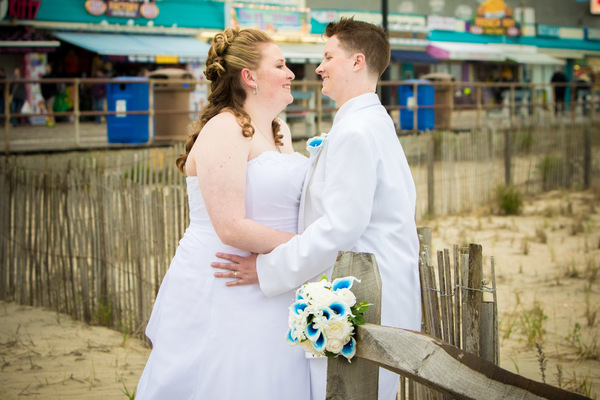 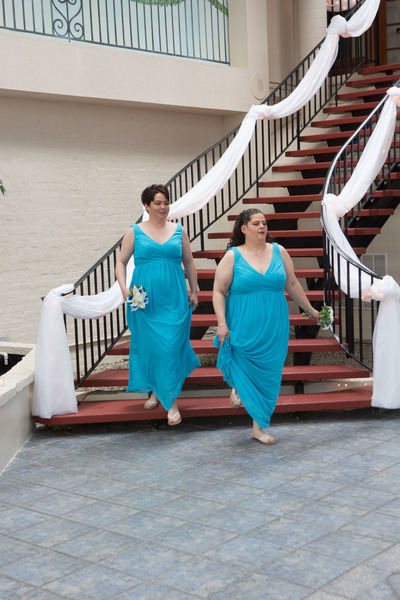 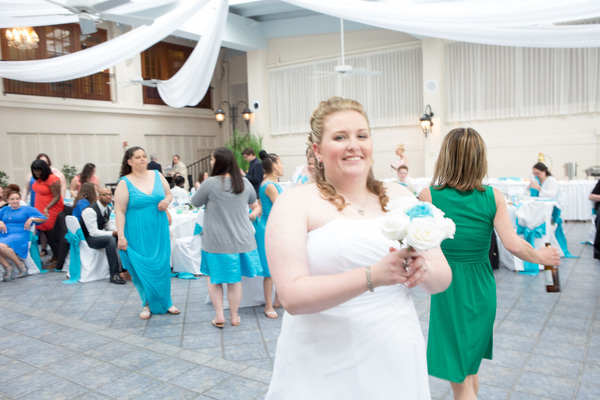 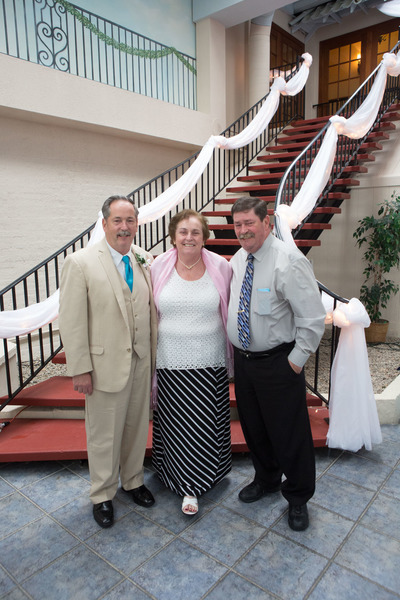 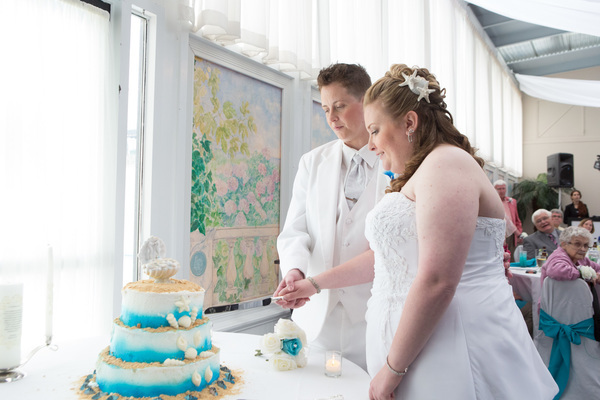 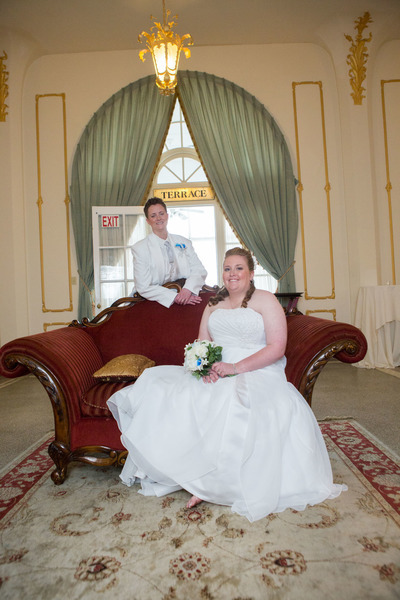 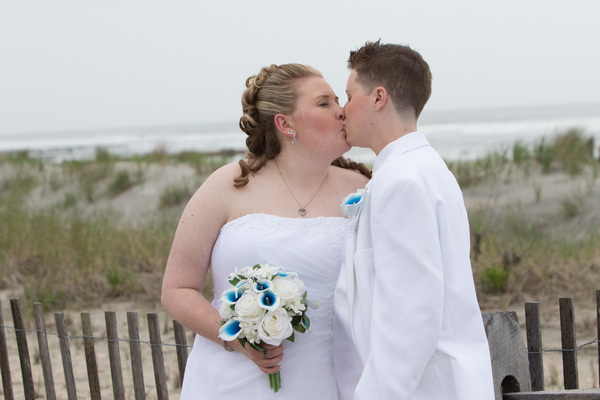 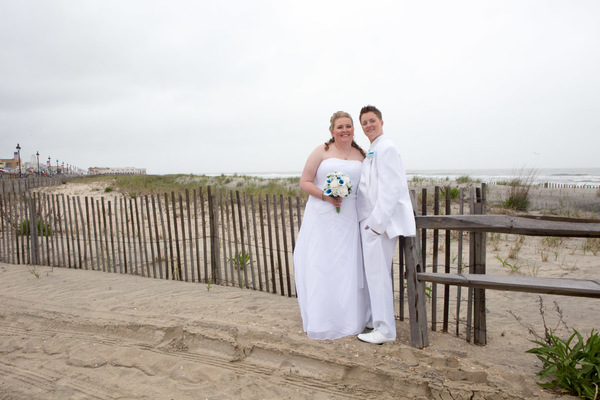 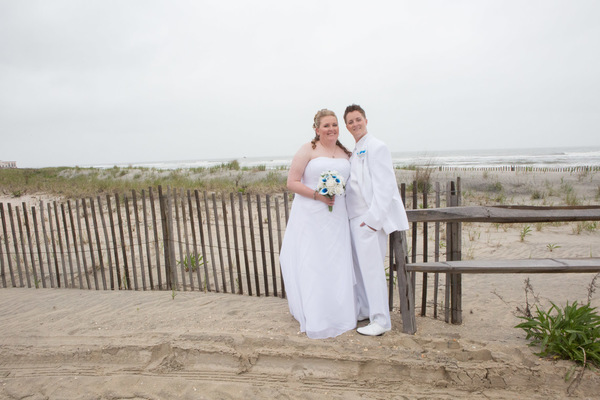 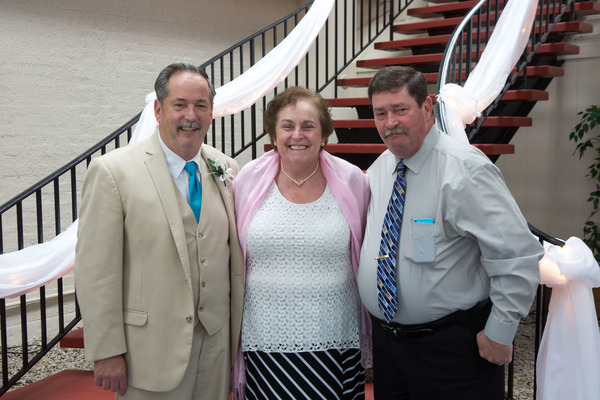 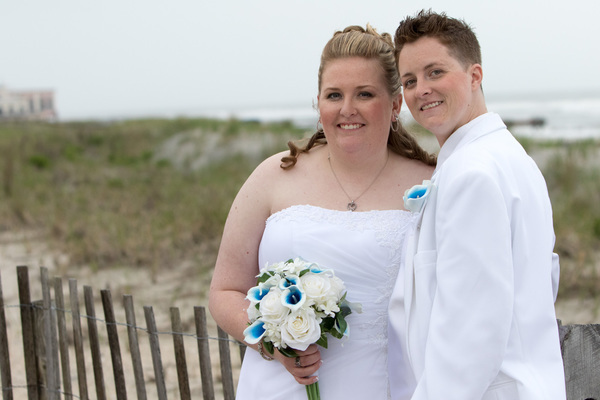 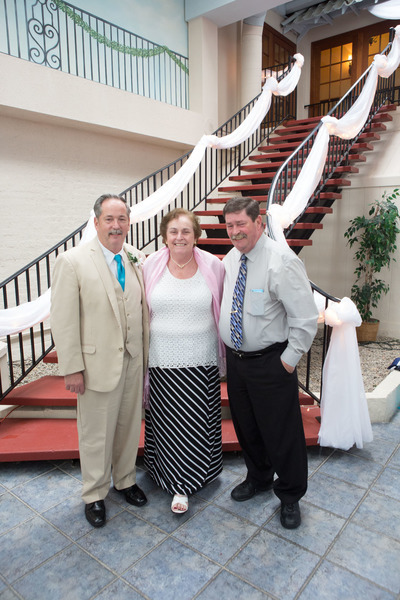 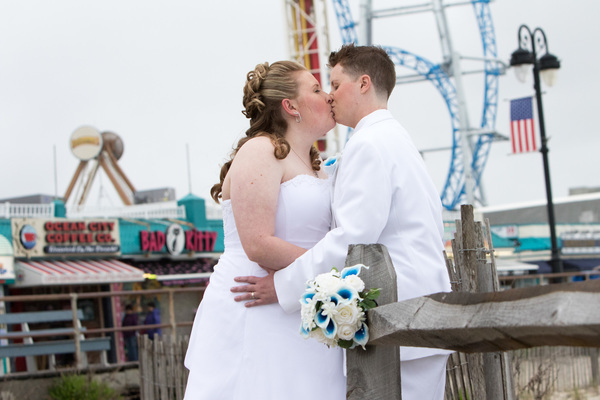 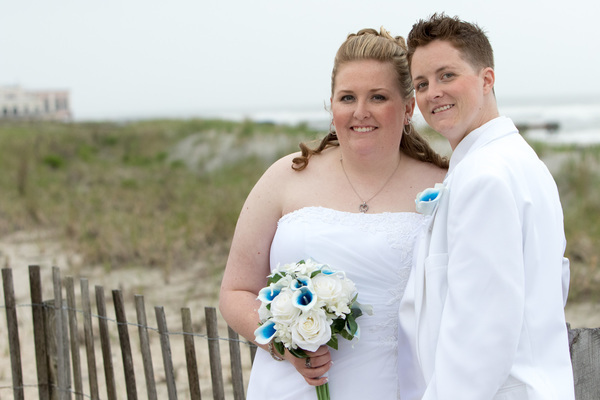 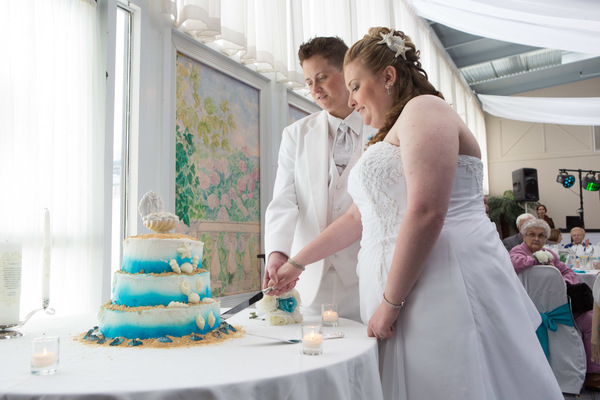 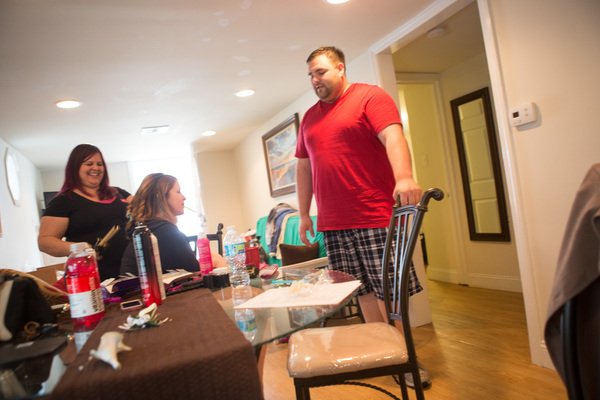 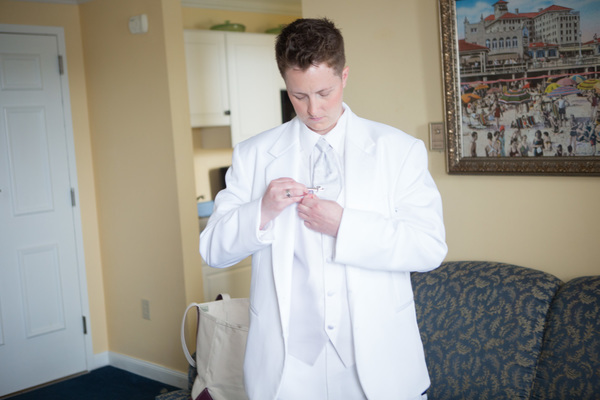 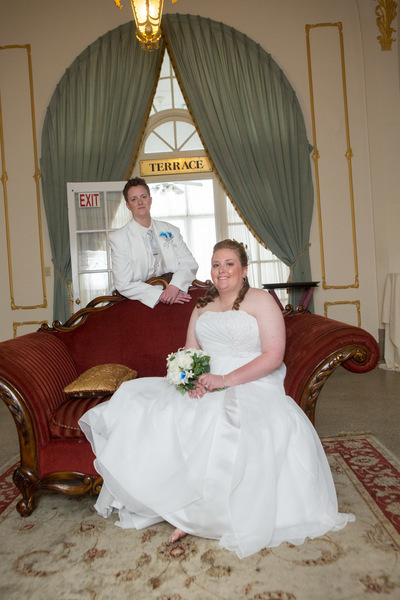 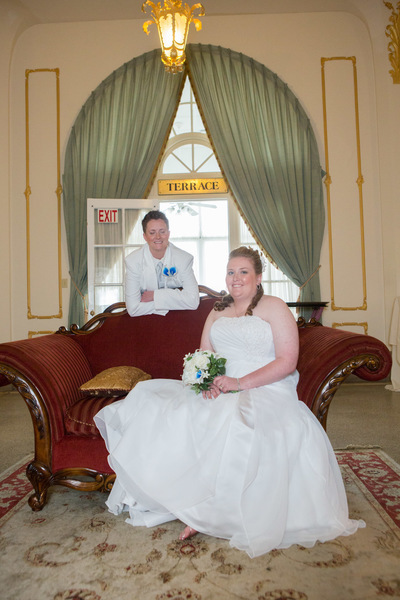 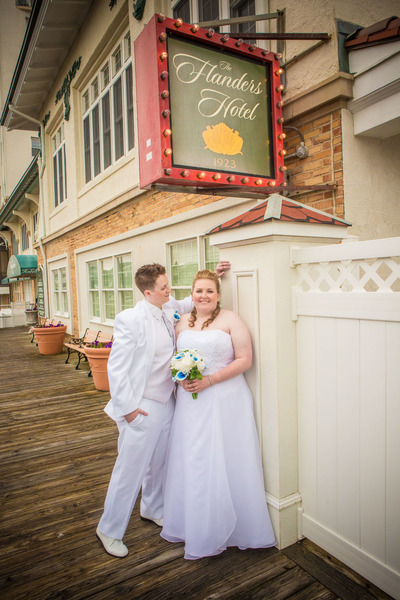 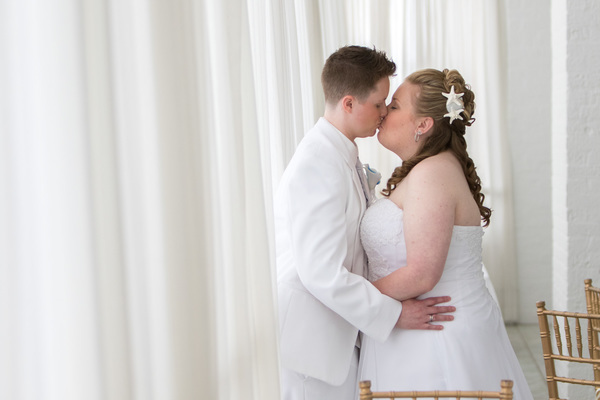 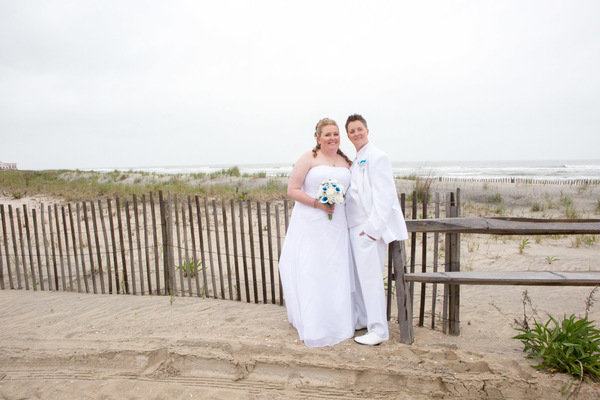 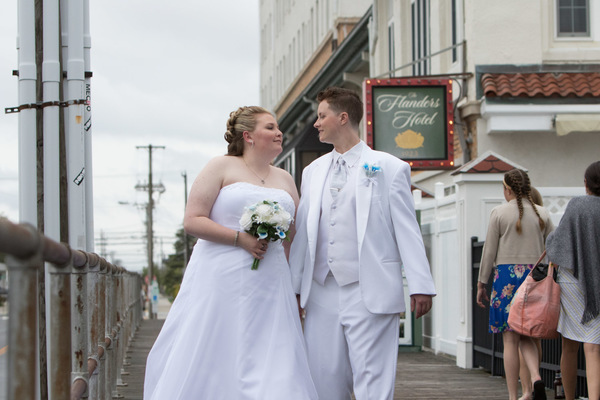 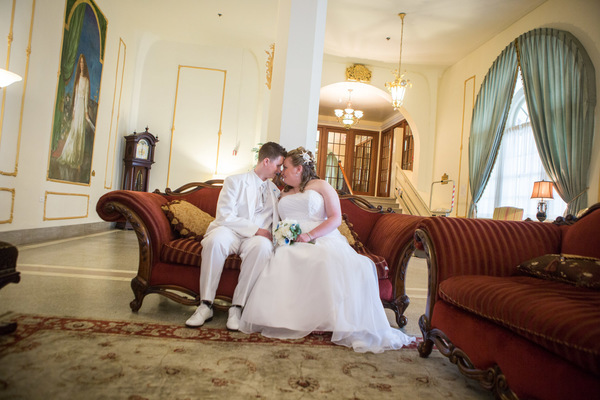 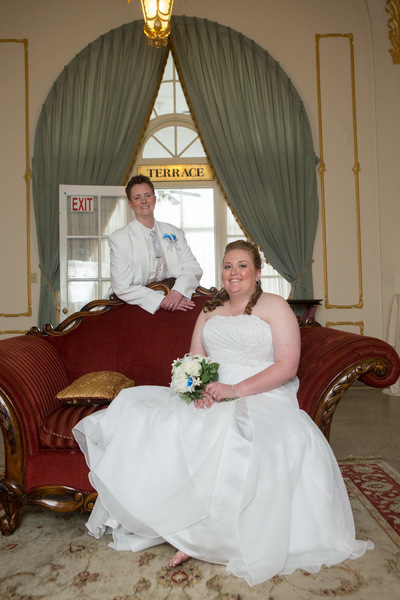 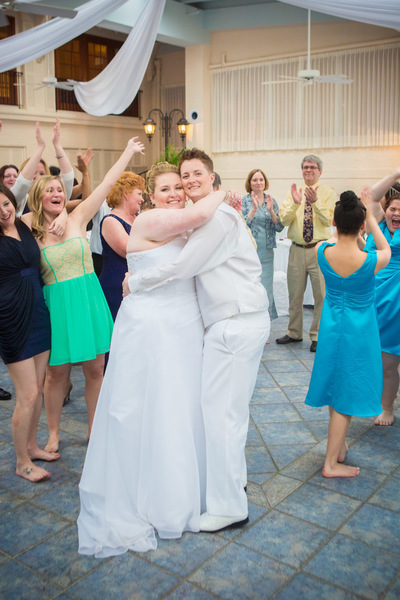 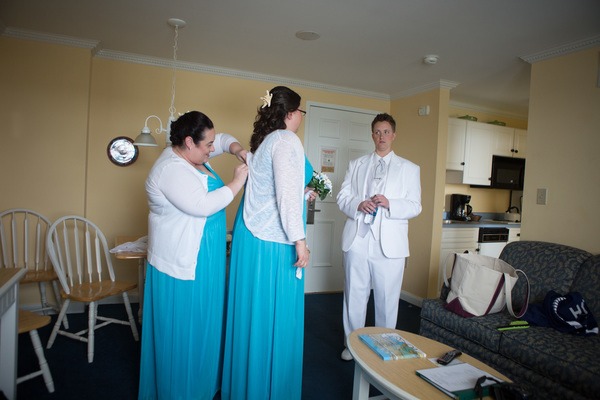 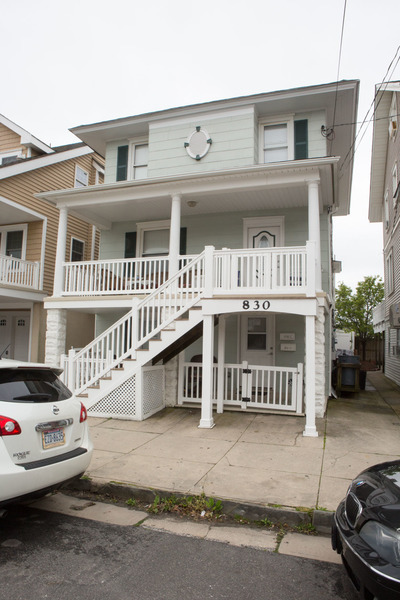 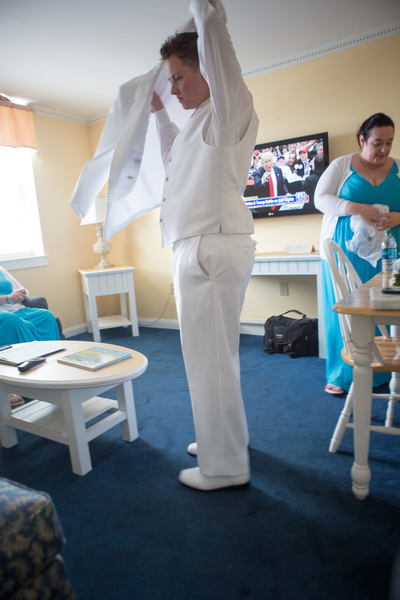 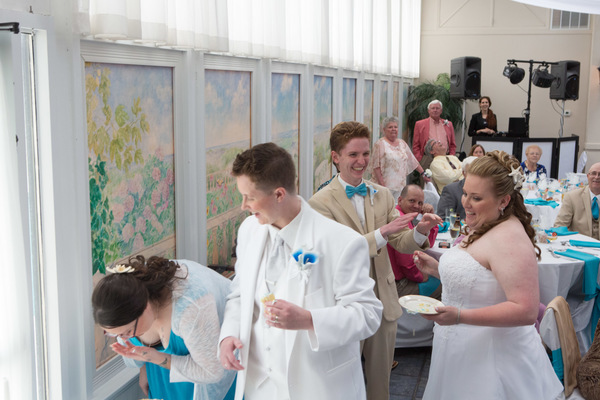 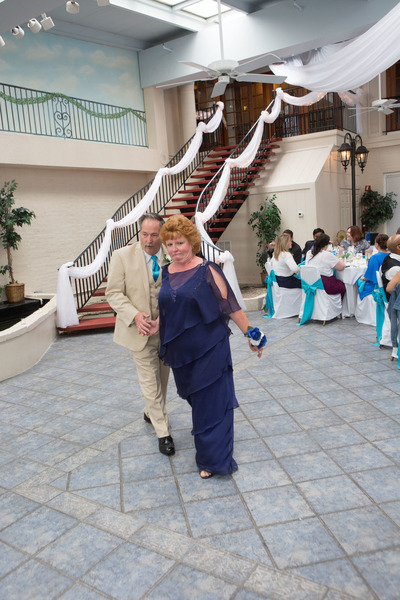 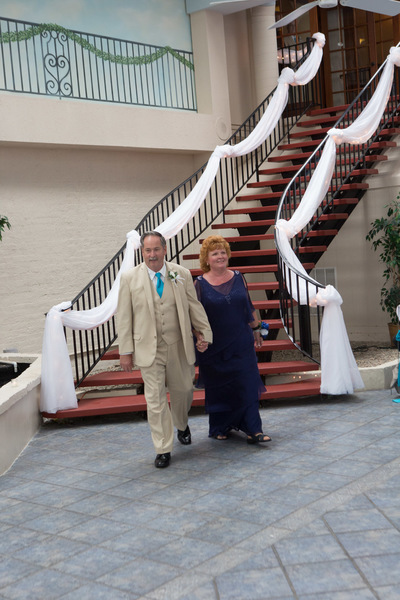 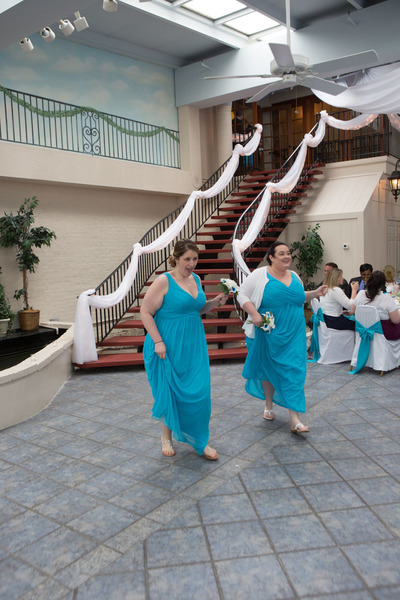 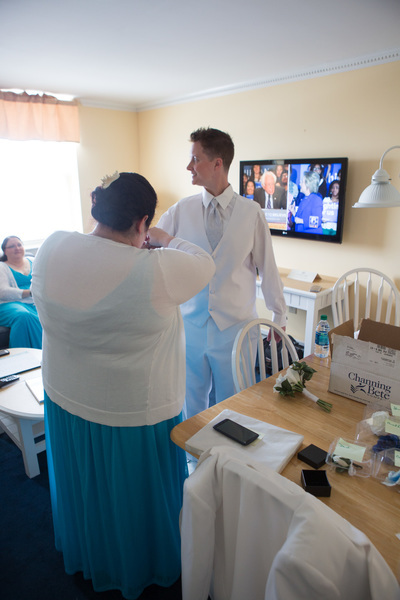 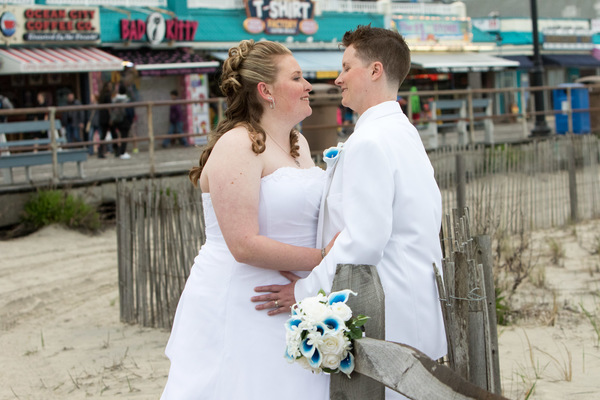 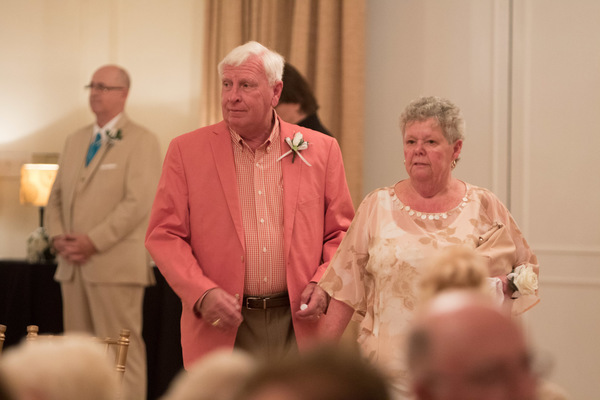 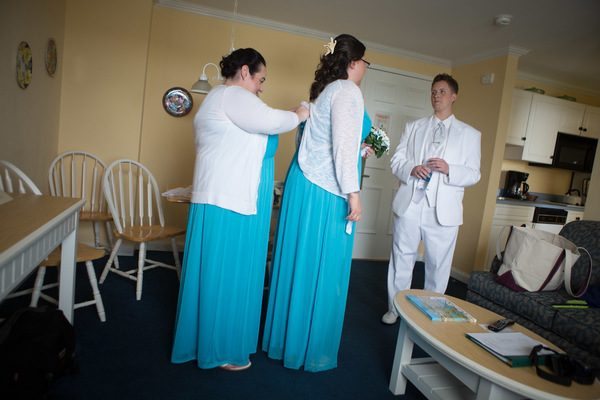 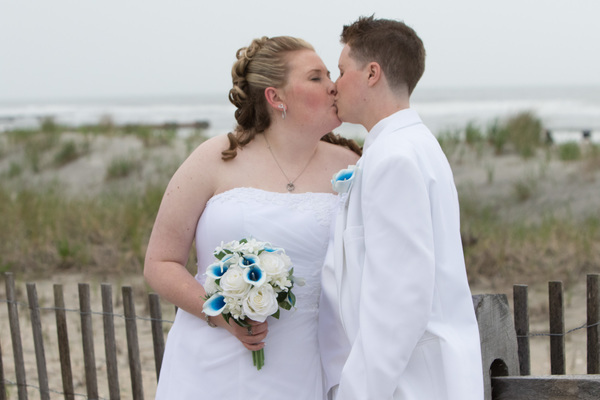 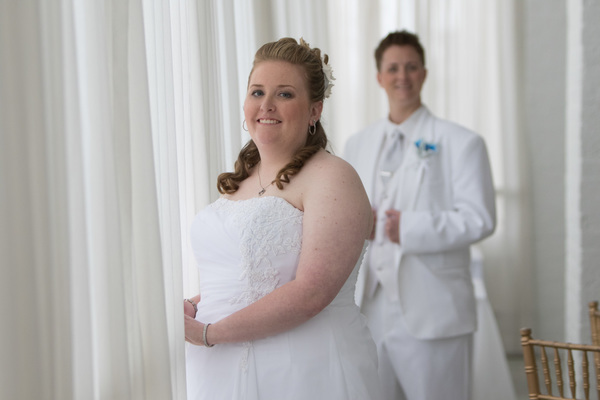 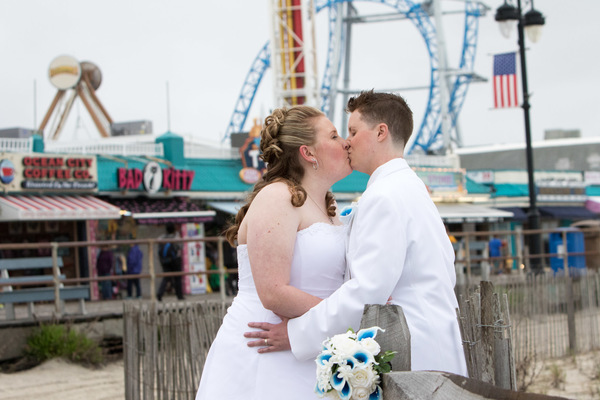 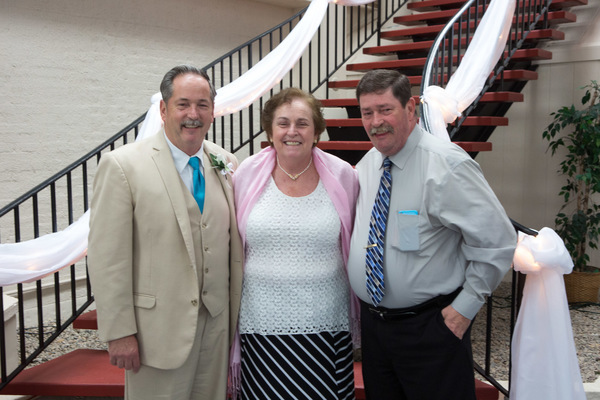 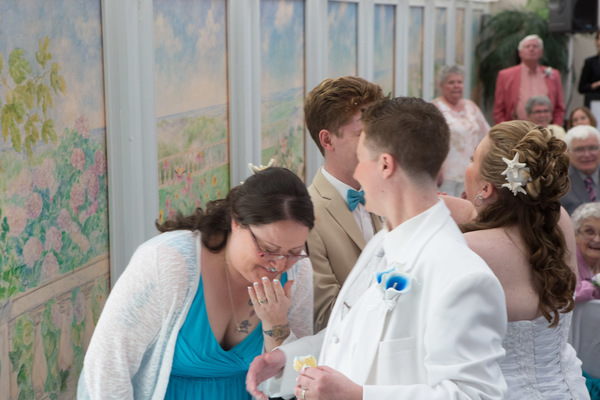 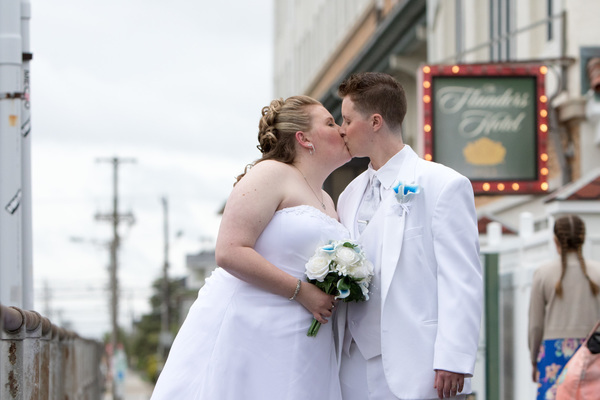 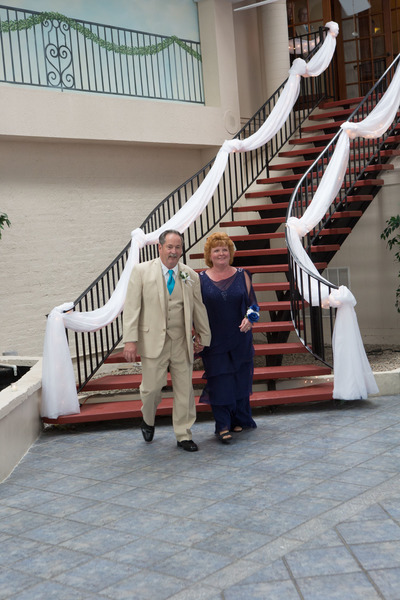 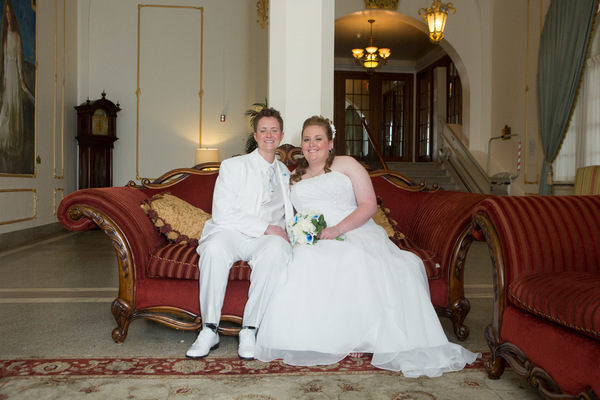 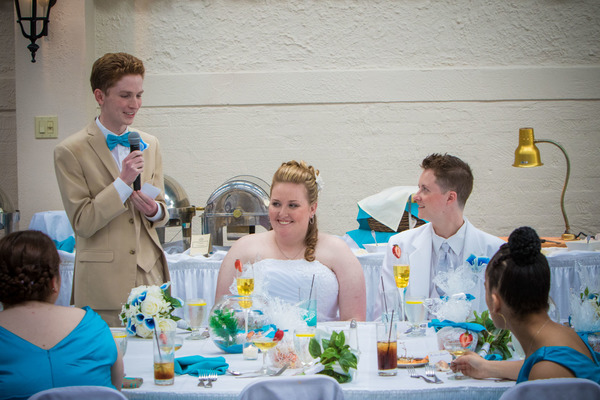 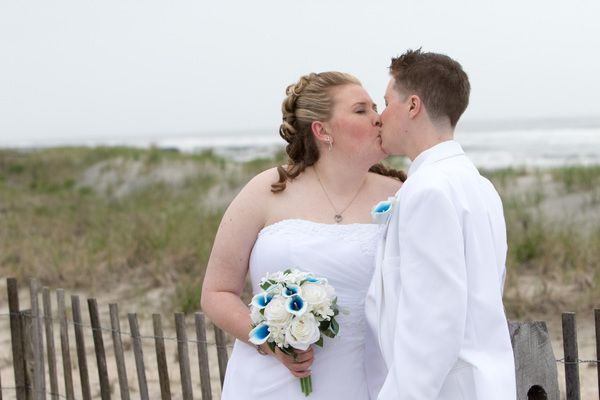 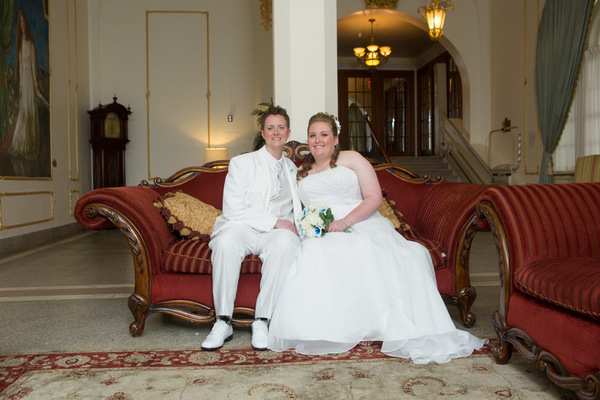 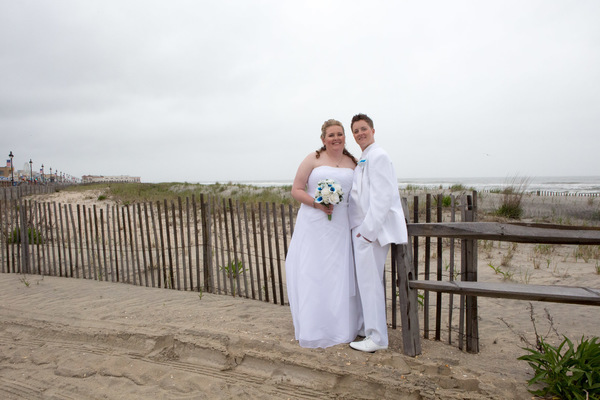 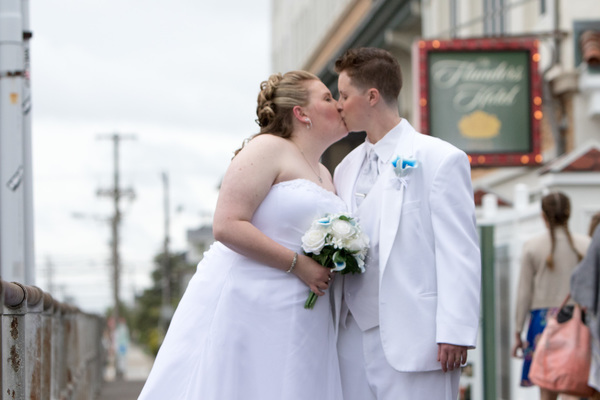 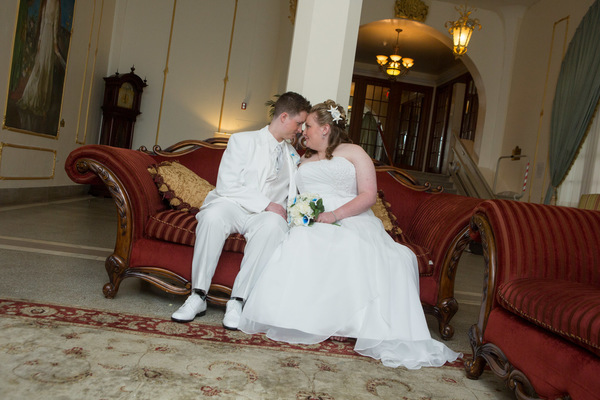 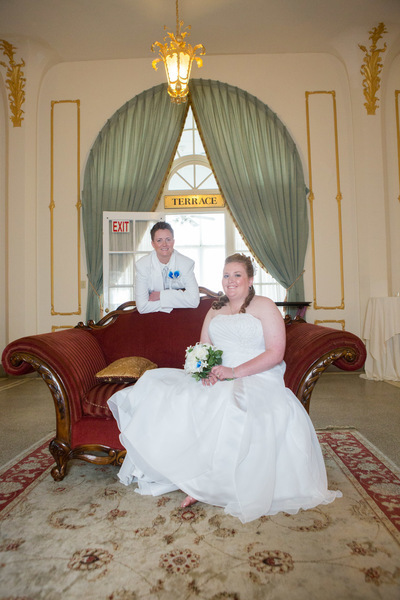 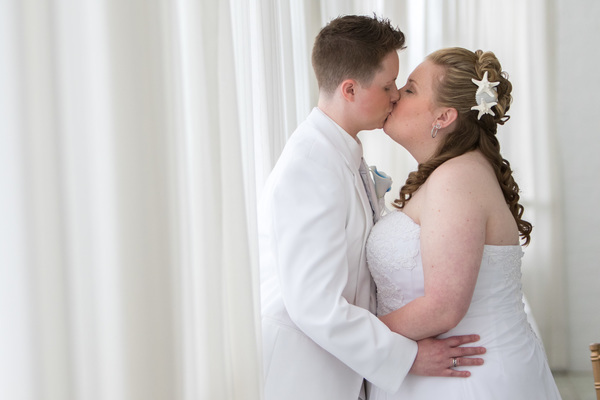 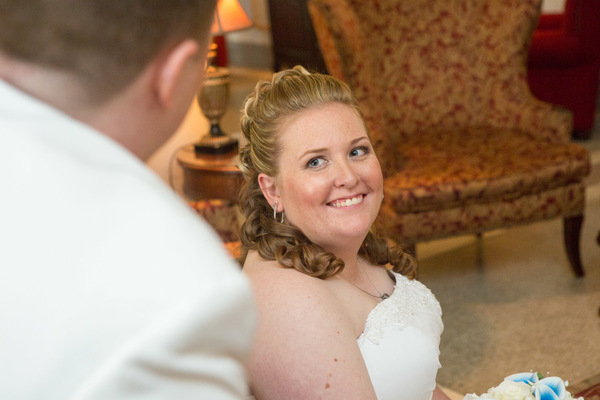 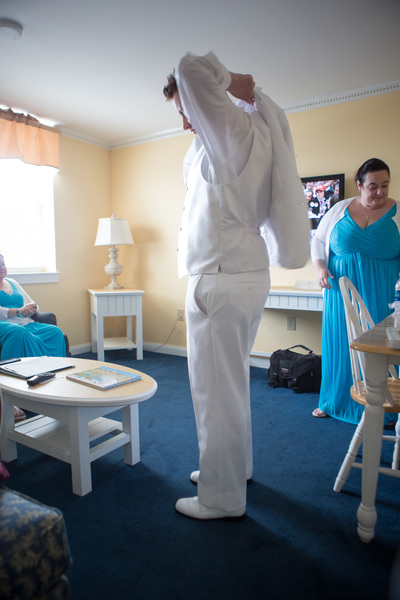 These lovebirds tied the knot at the Flander’s Hotel in Ocean City, NJ right on the boardwalk. 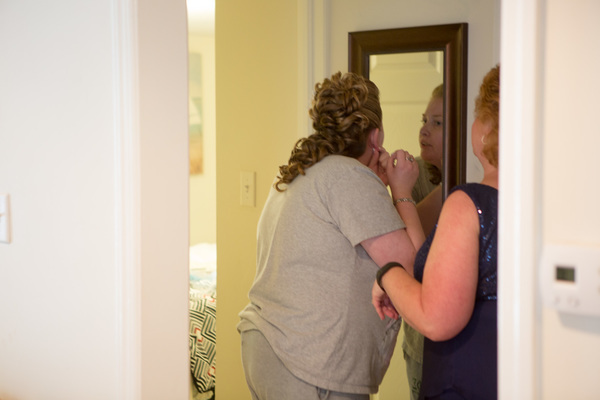 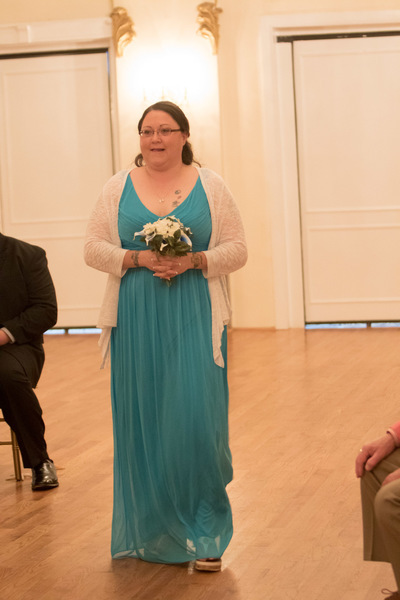 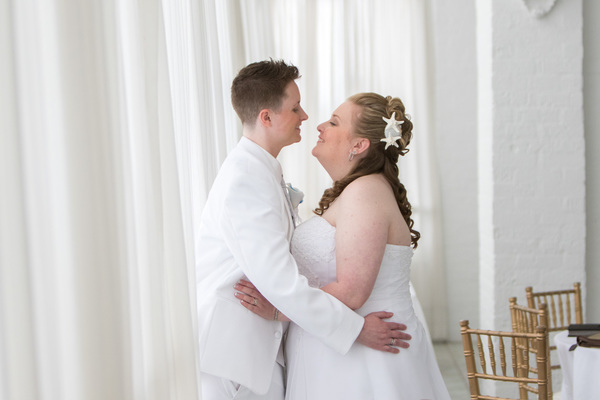 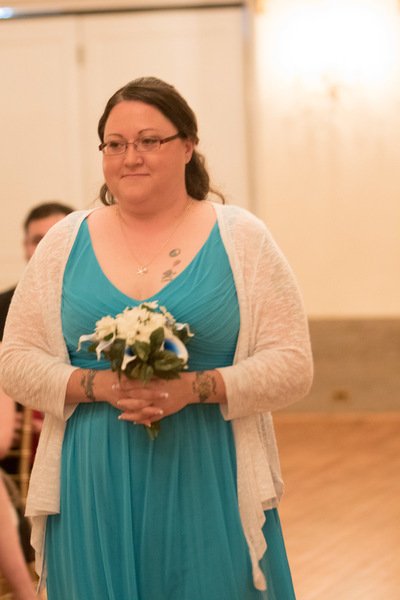 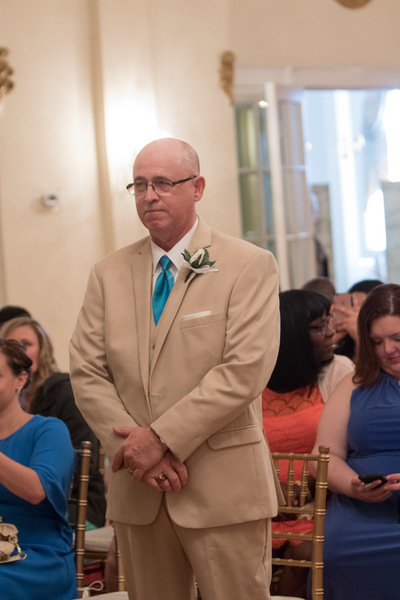 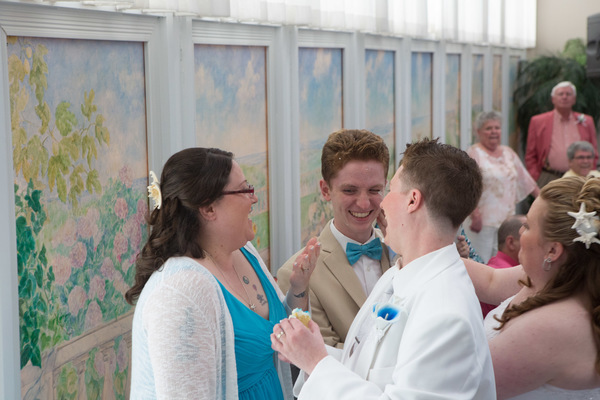 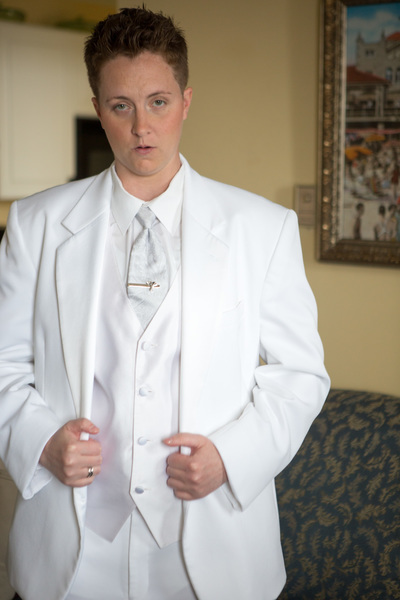 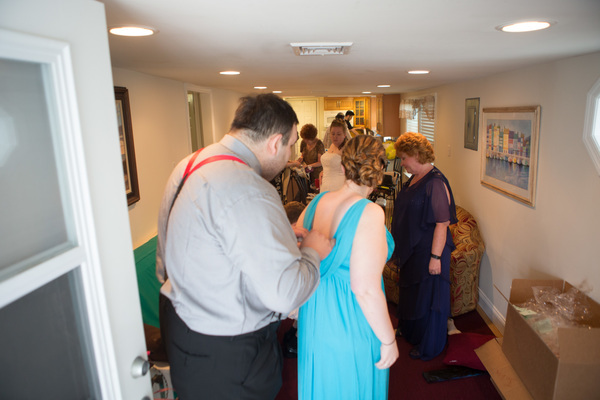 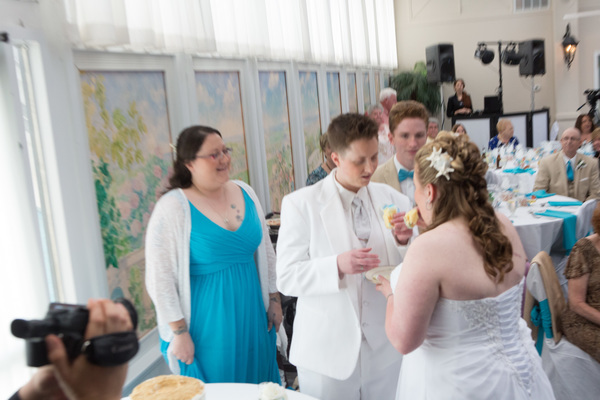 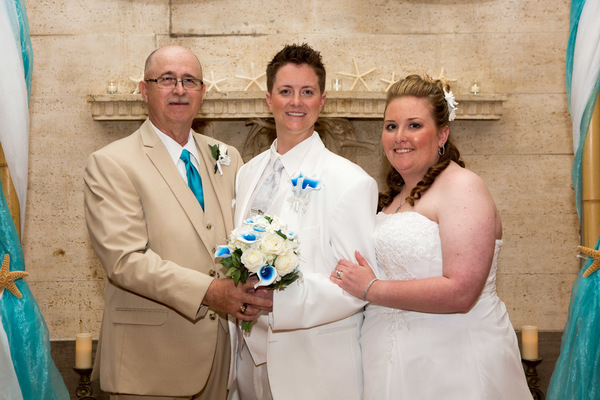 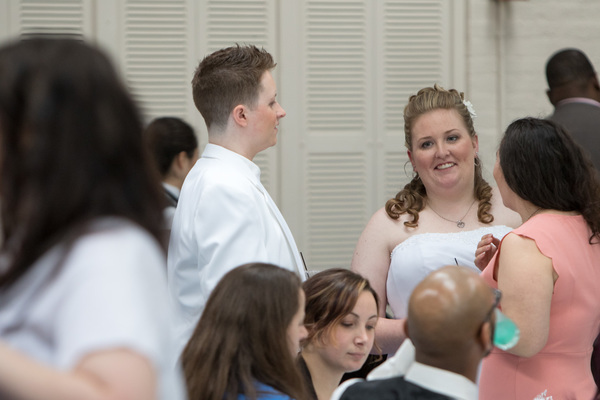 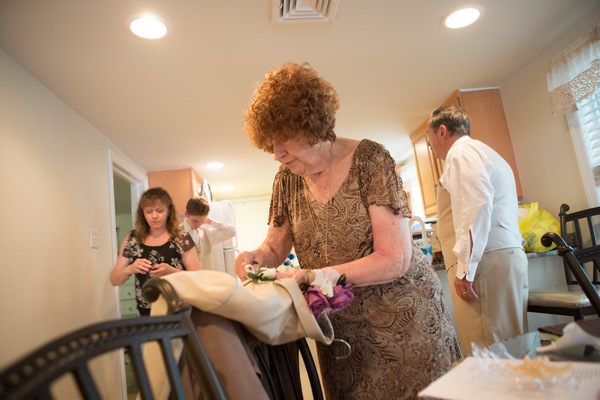 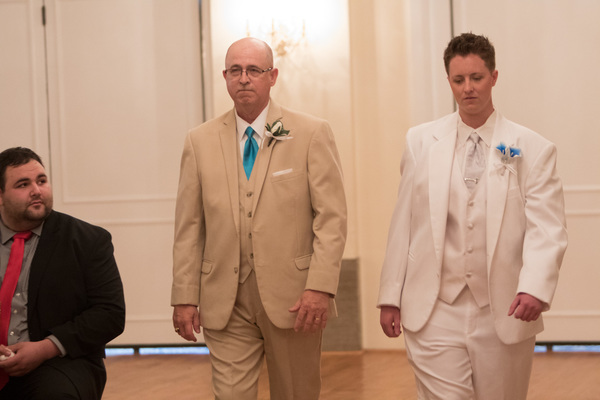 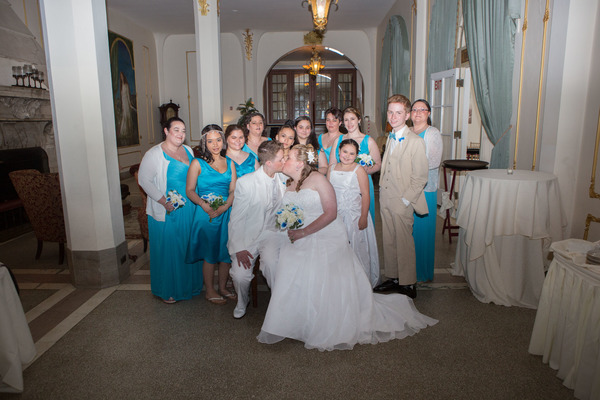 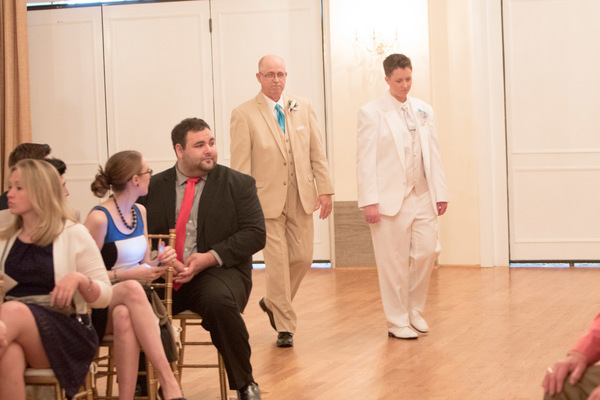 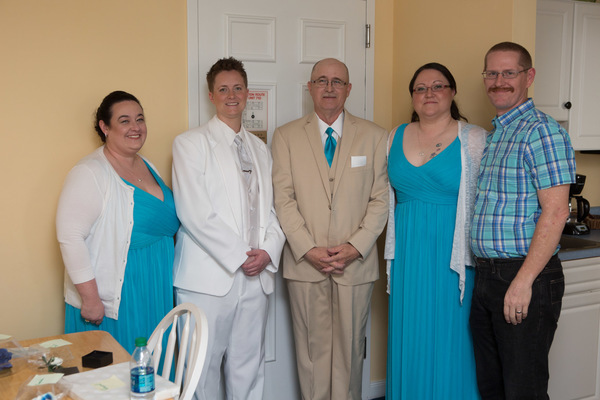 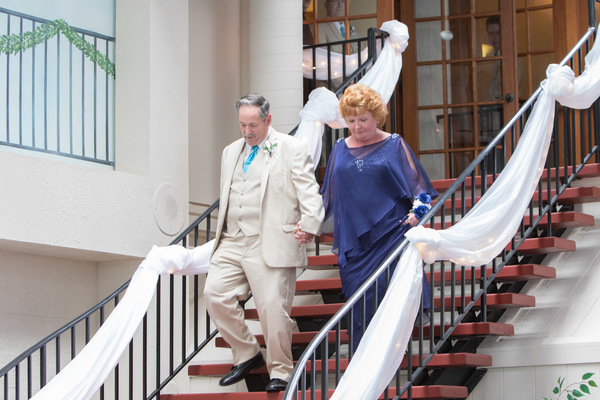 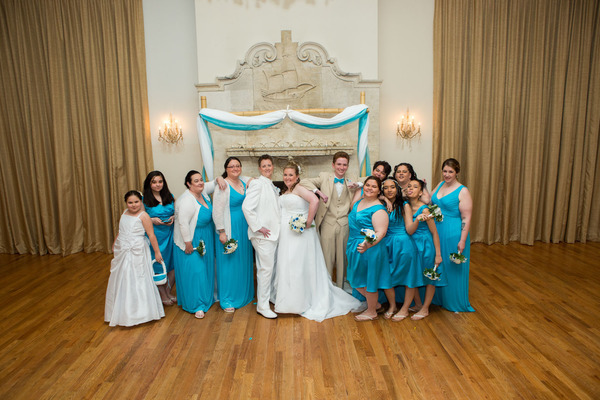 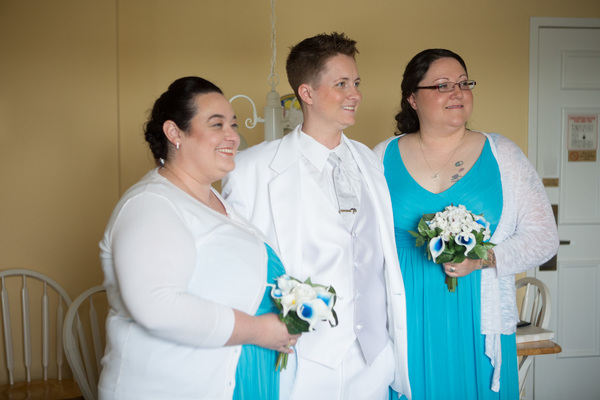 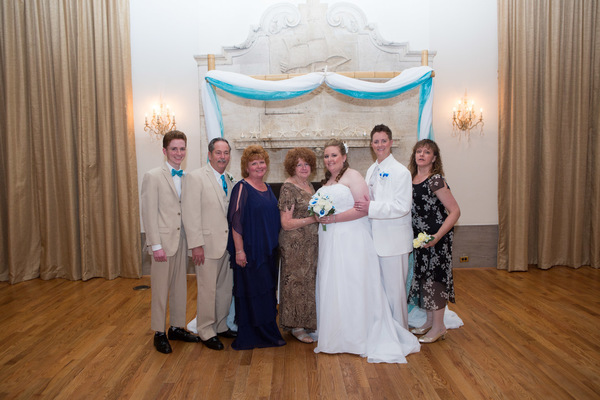 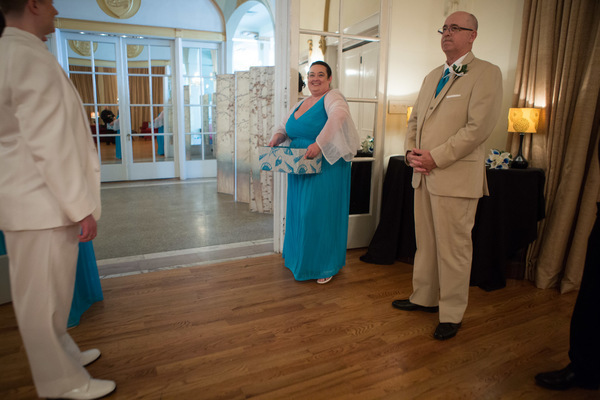 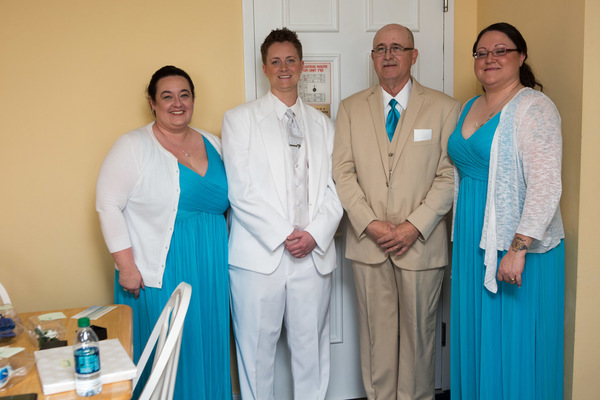 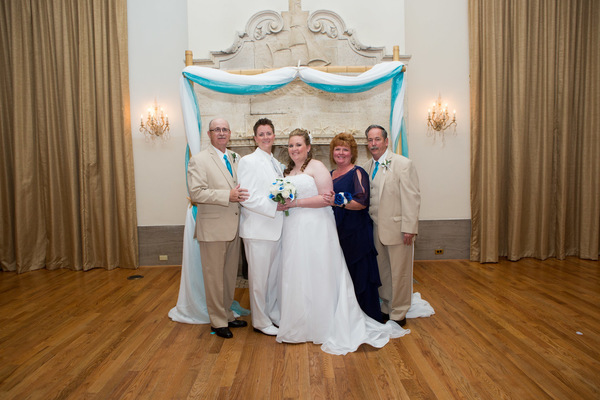 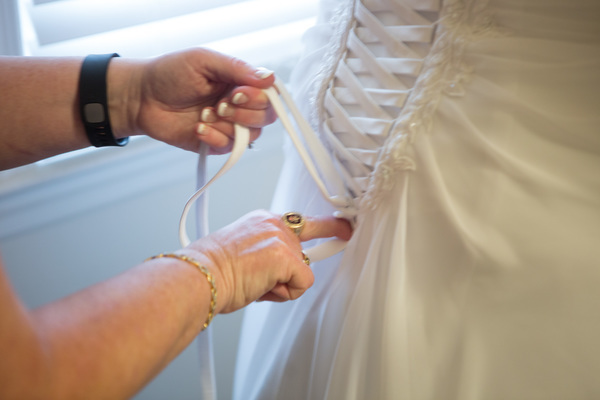 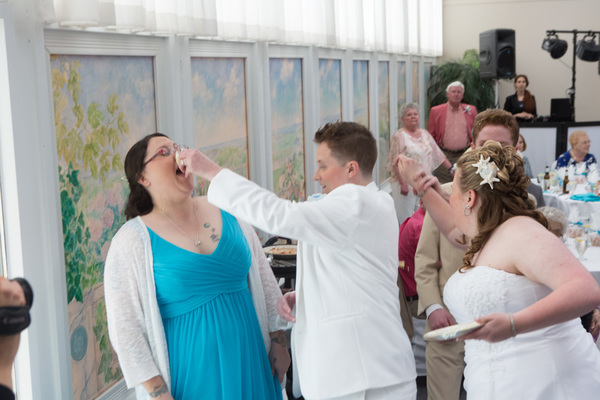 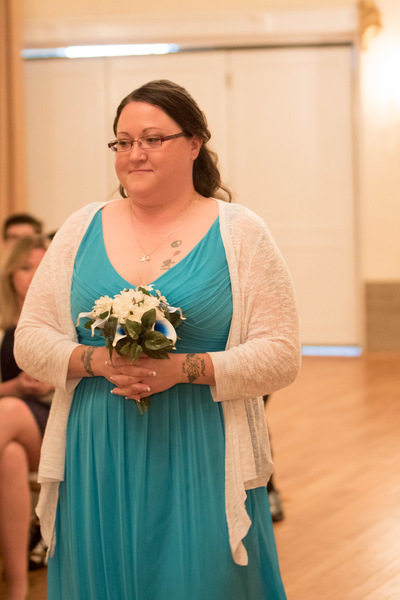 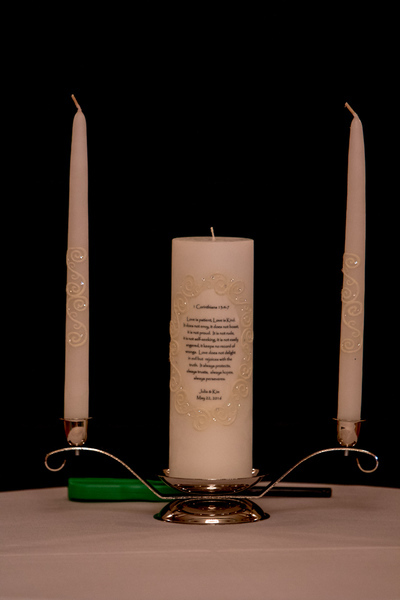 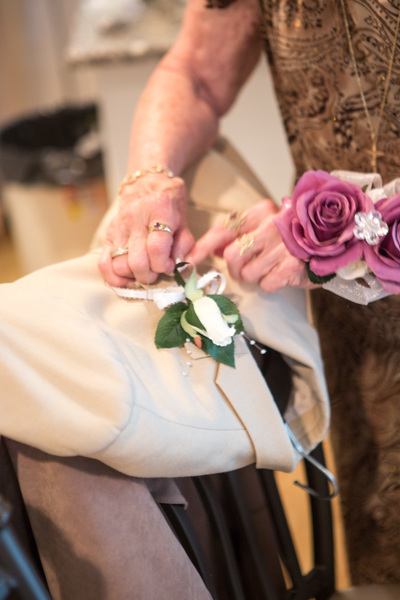 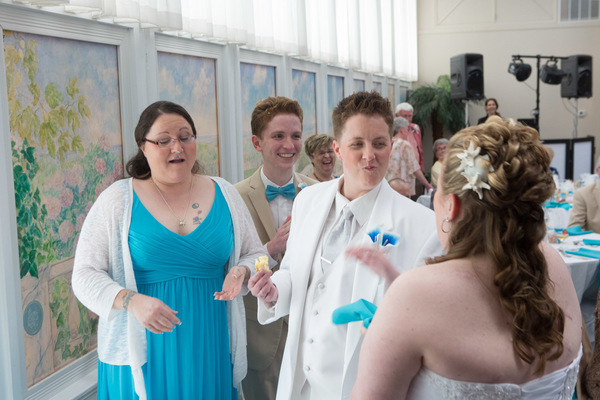 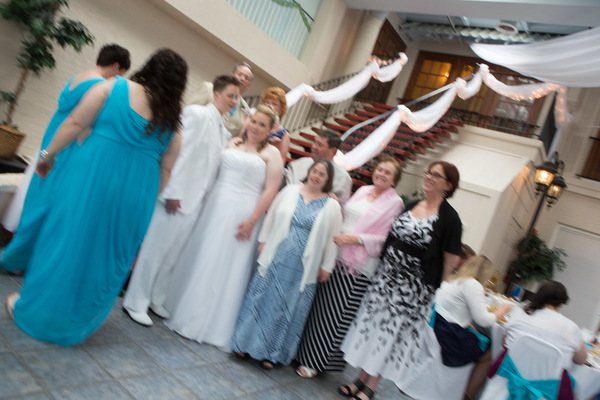 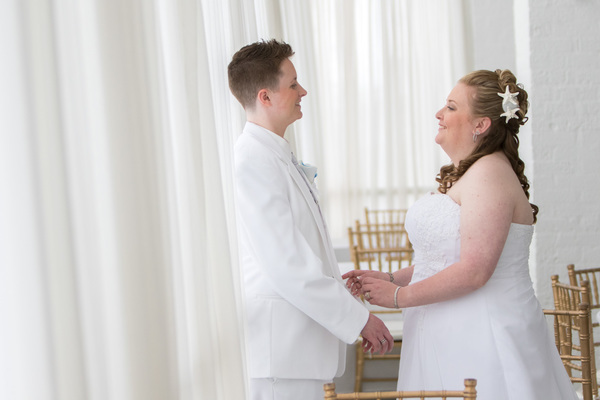 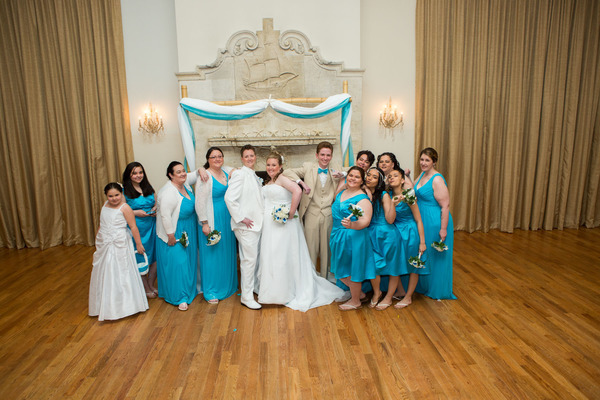 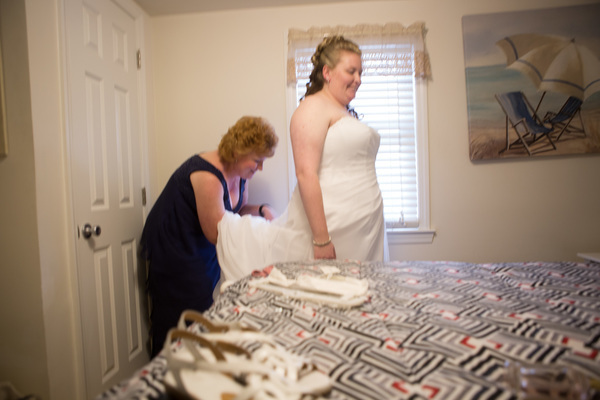 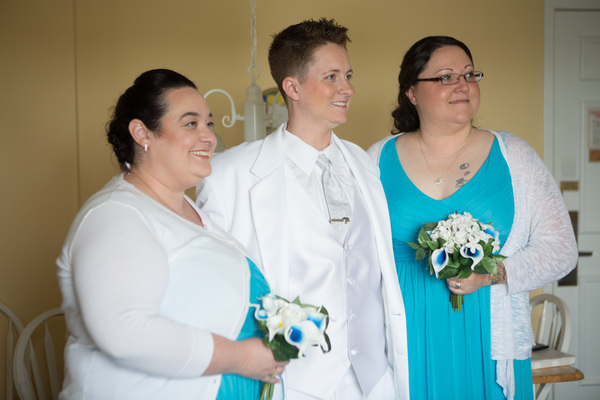 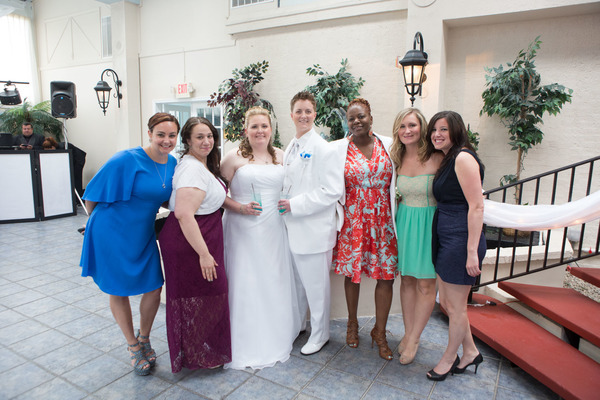 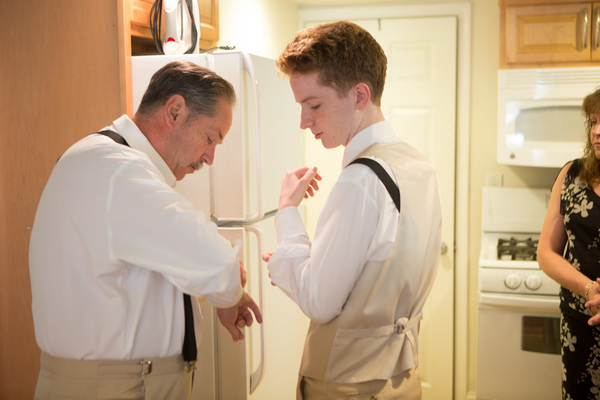 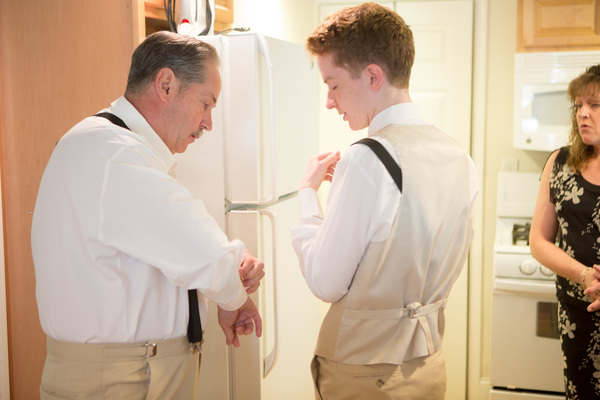 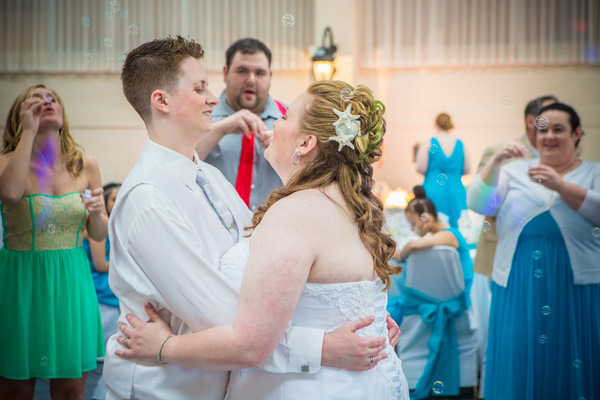 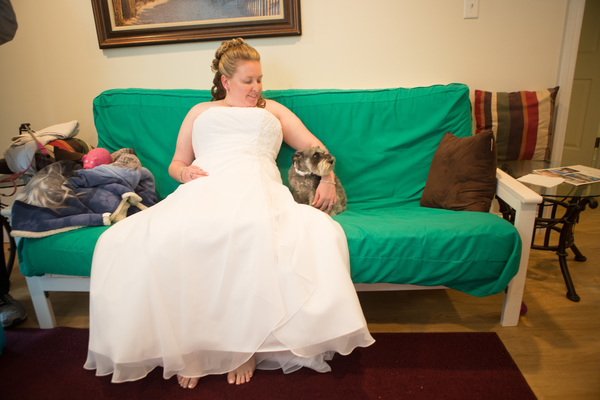 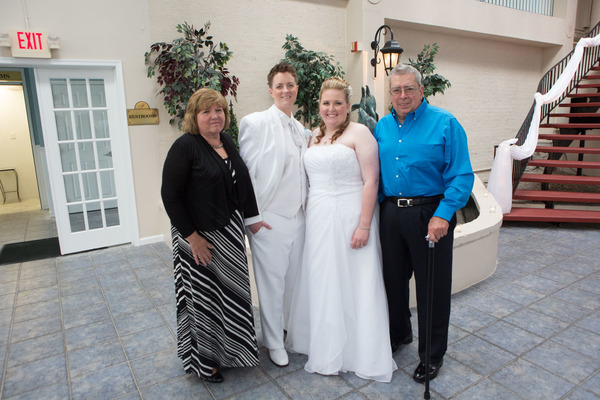 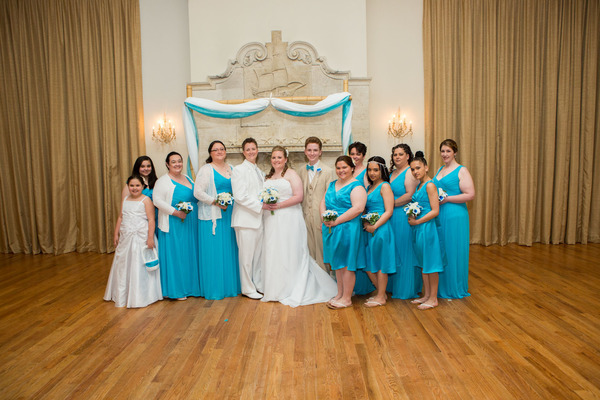 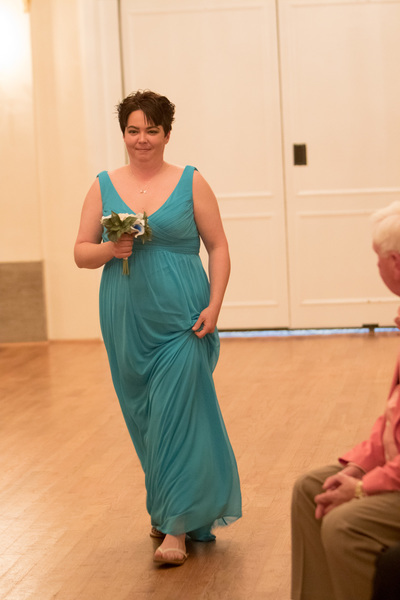 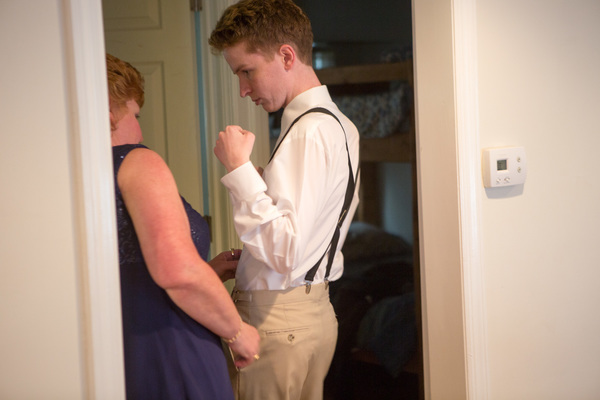 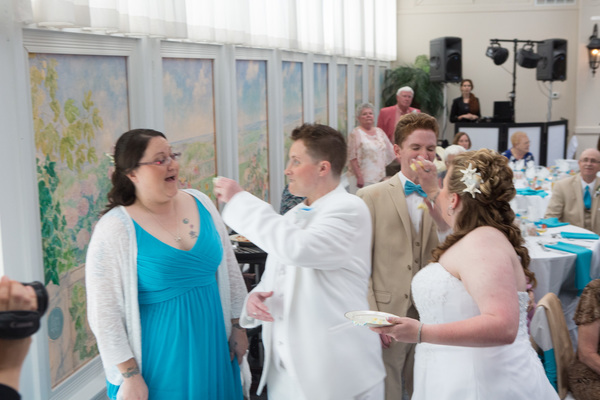 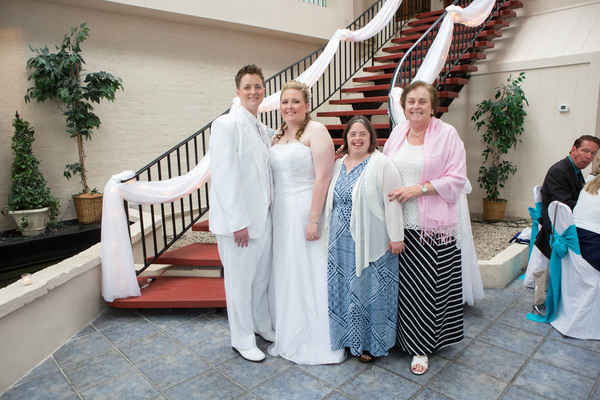 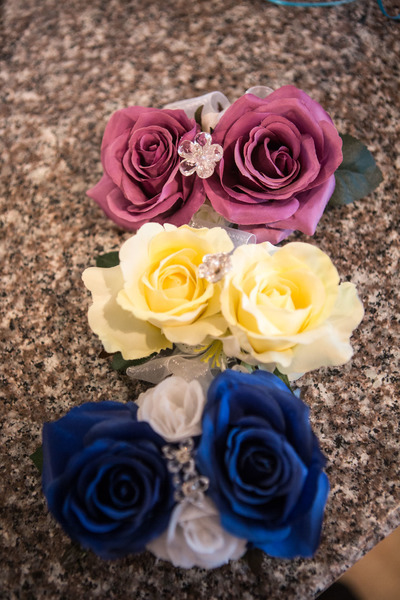 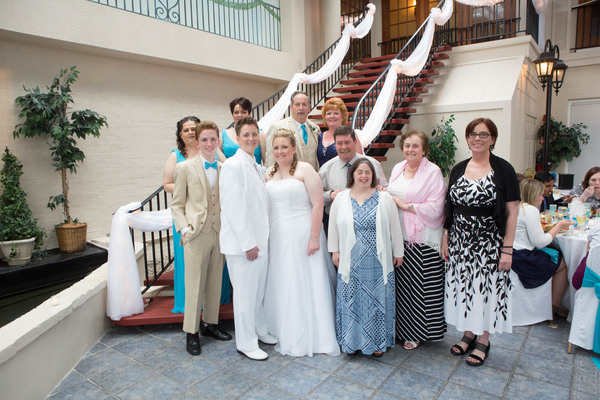 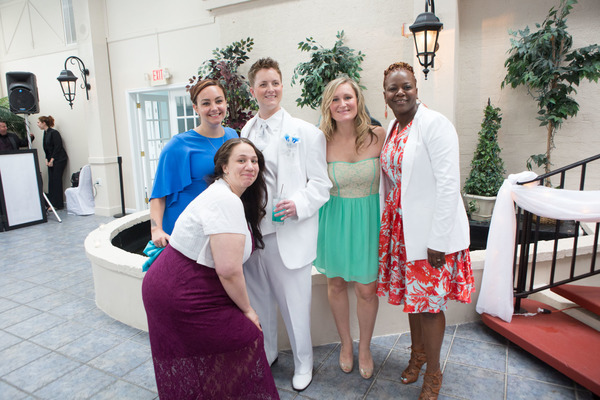 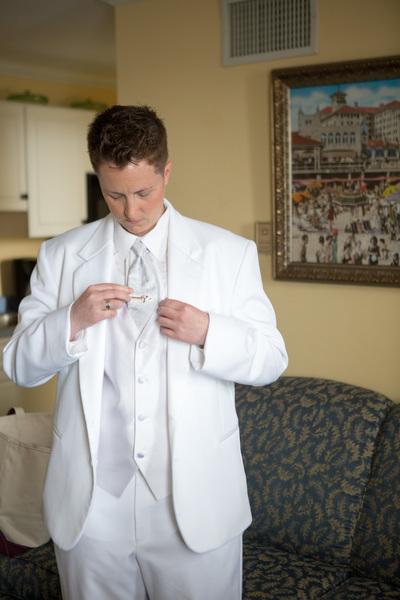 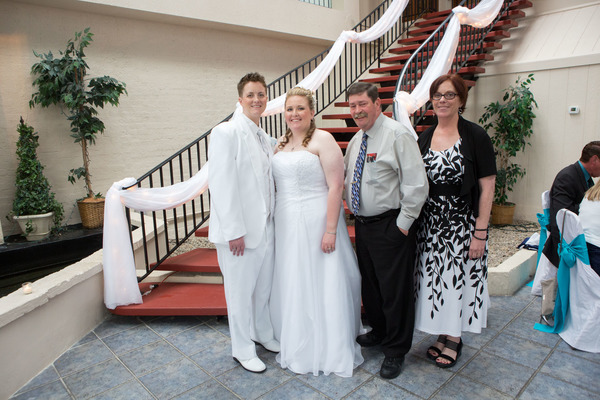 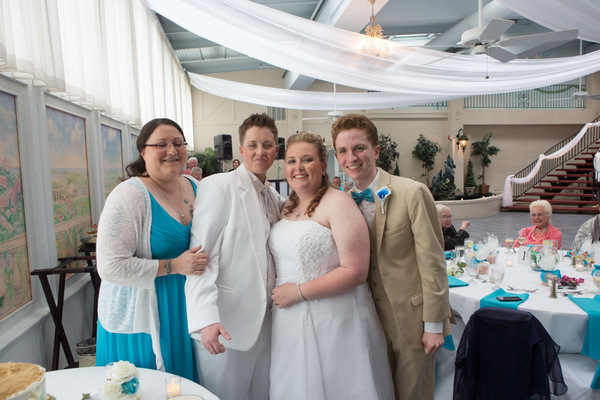 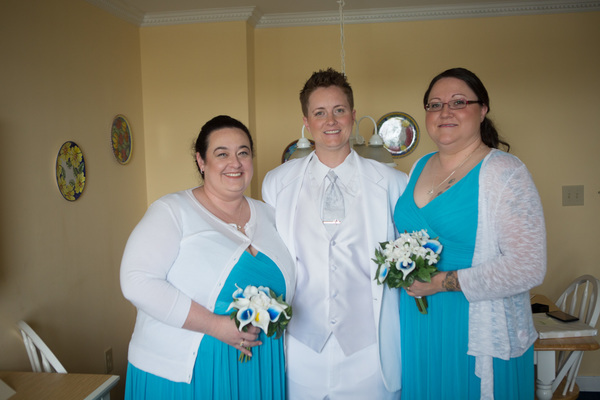 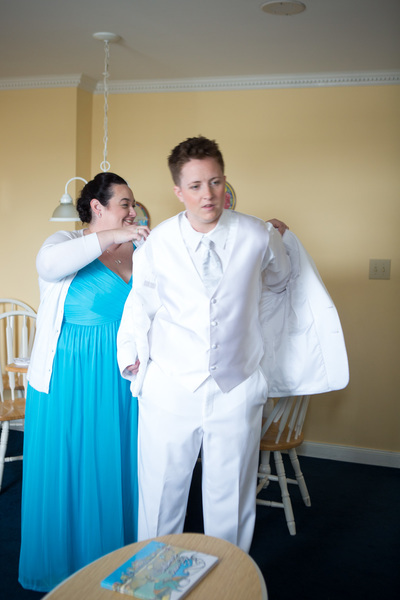 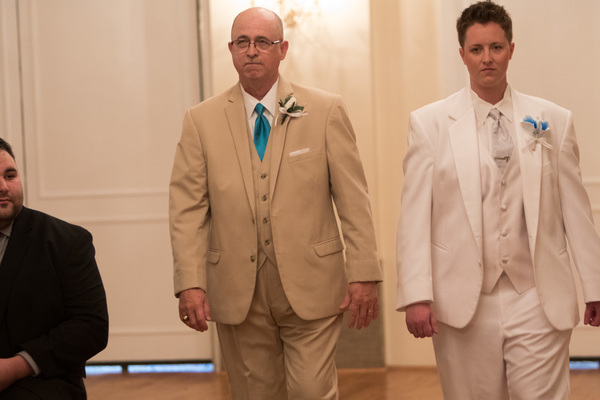 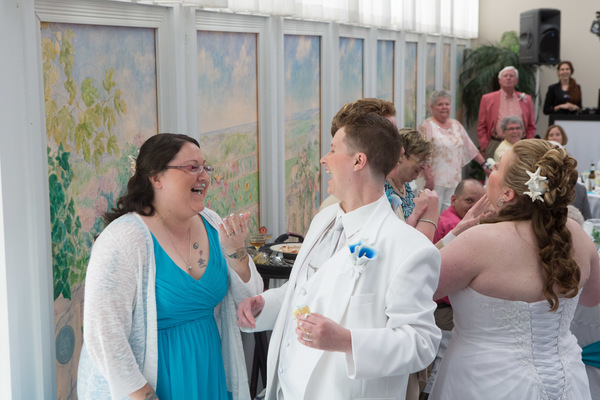 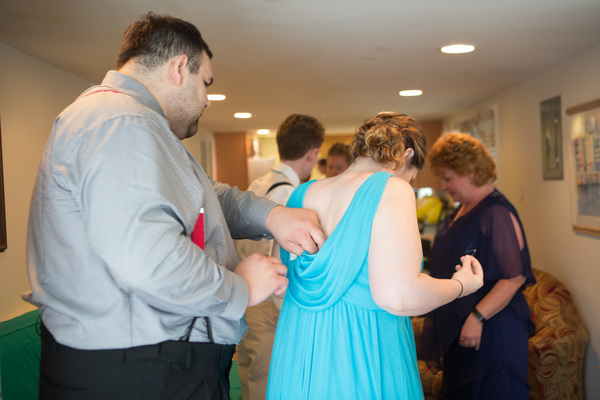 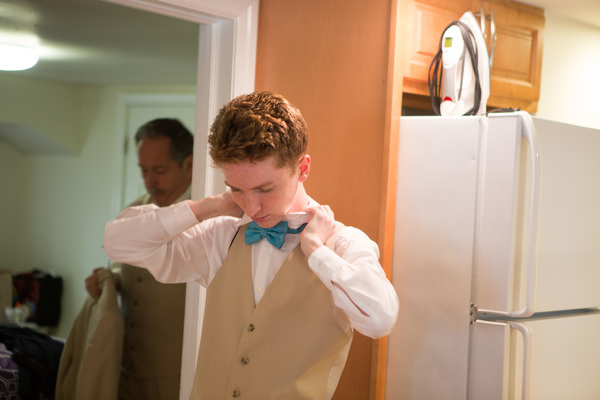 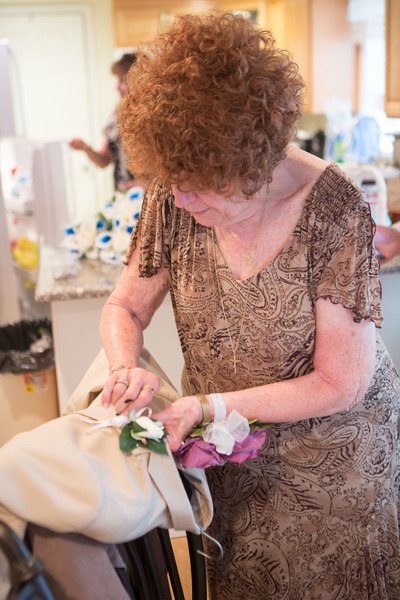 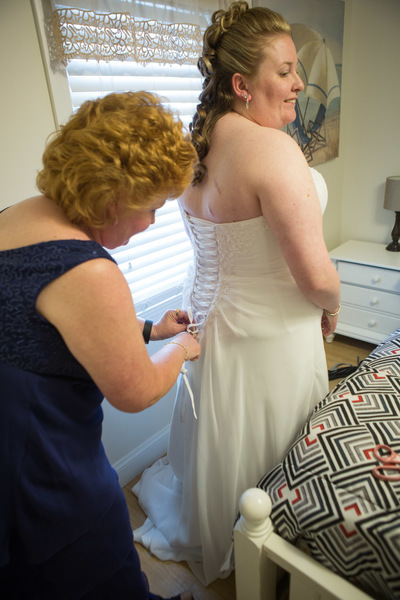 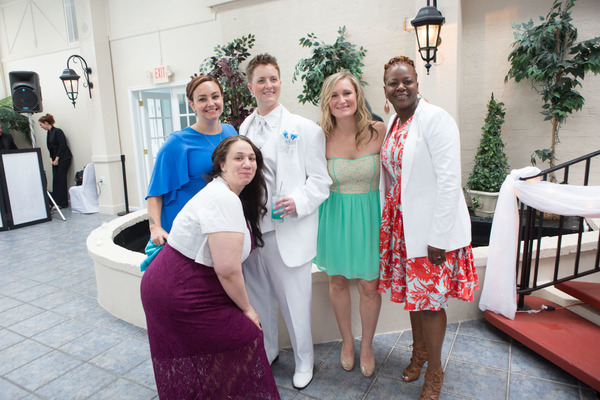 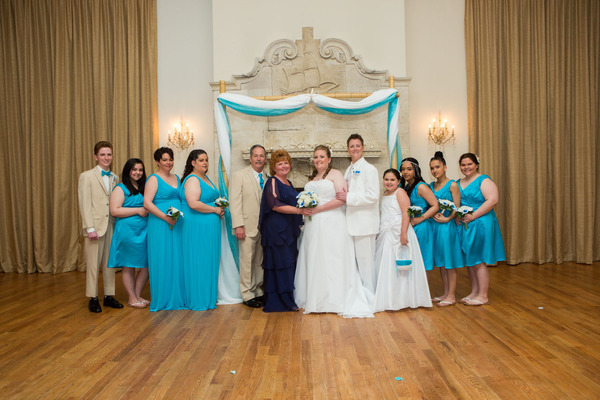 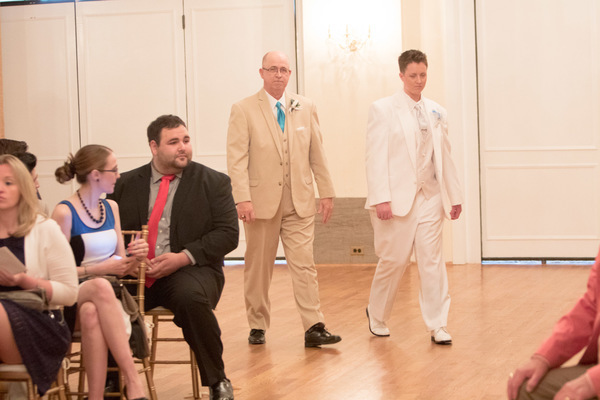 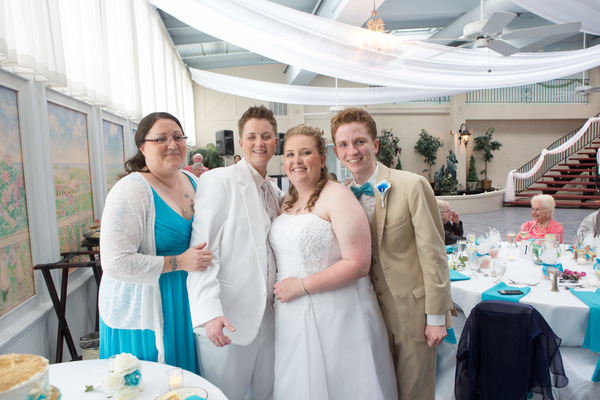 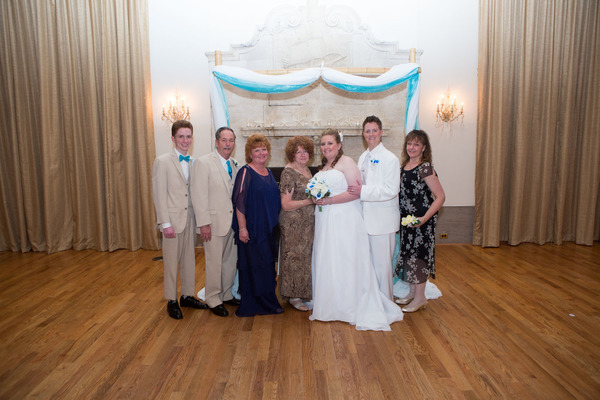 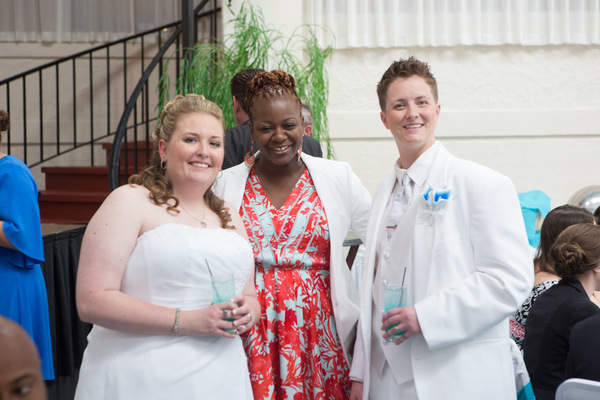 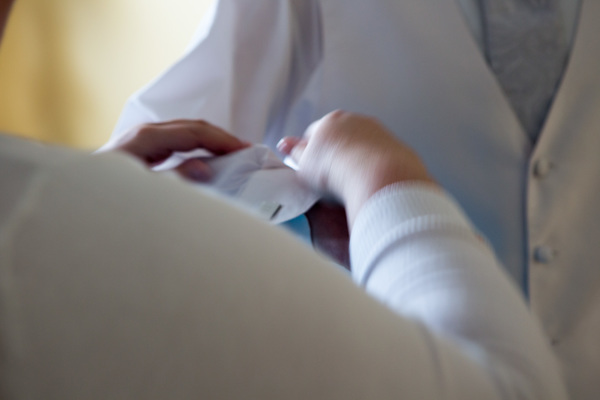 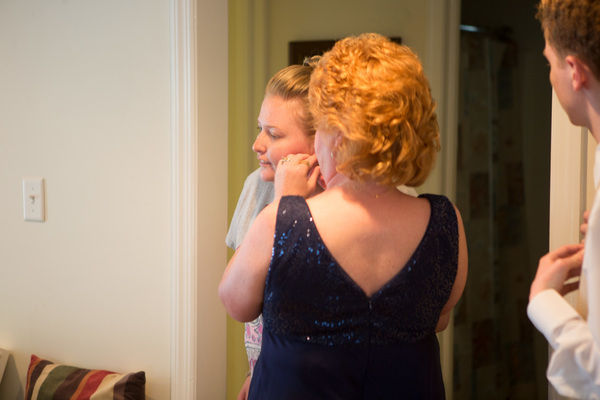 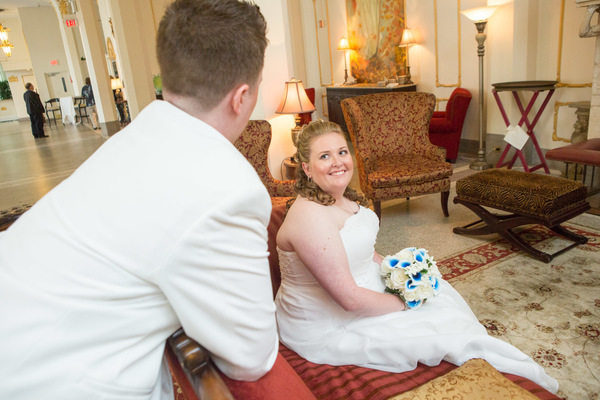 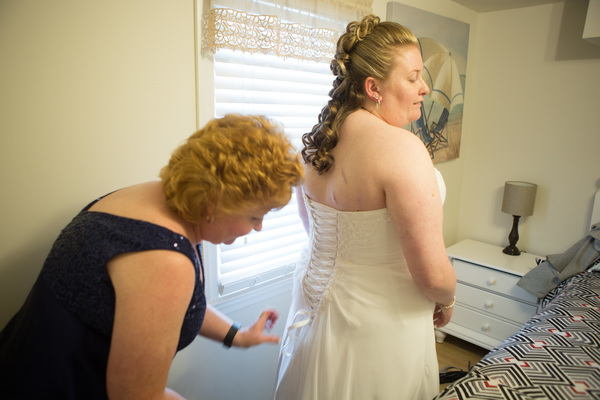 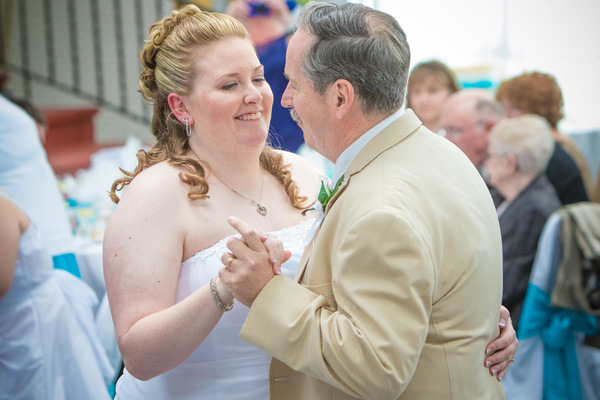 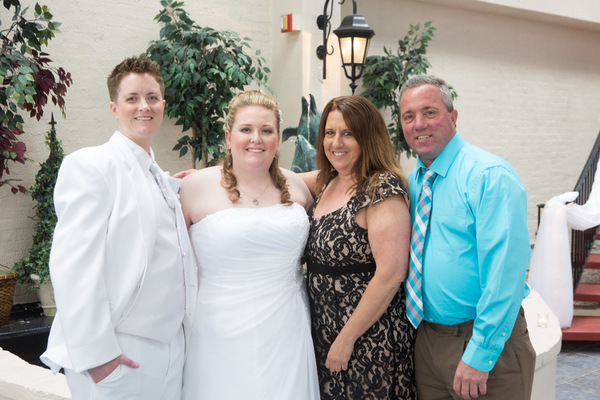 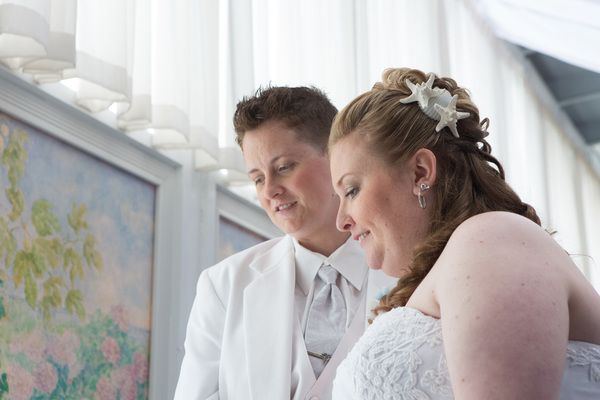 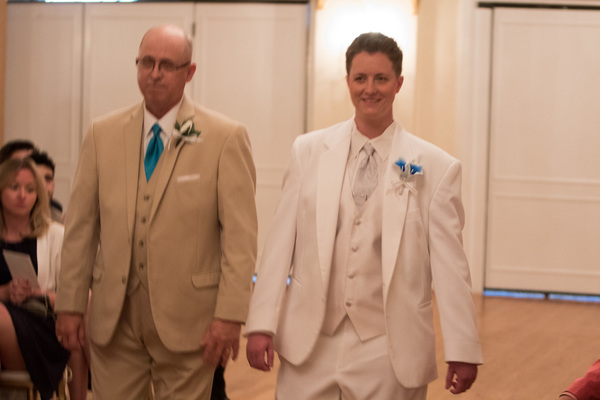 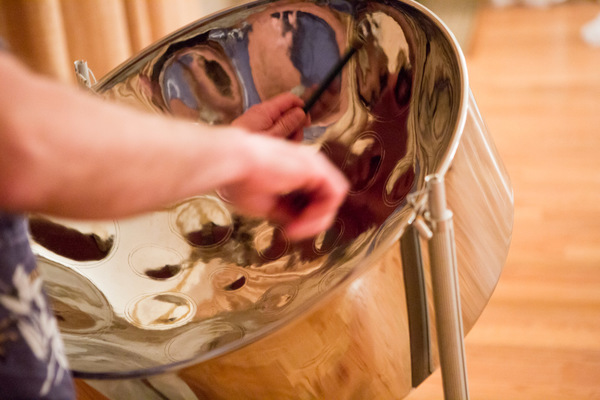 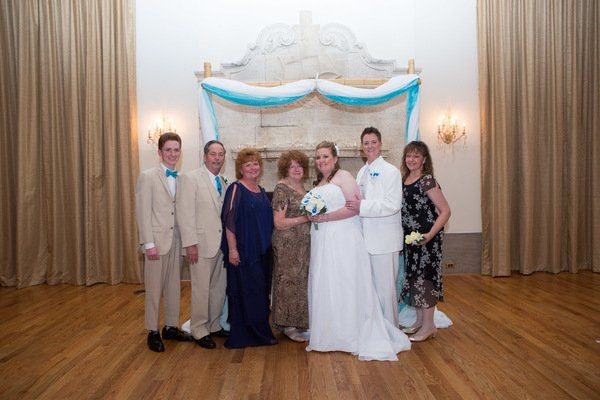 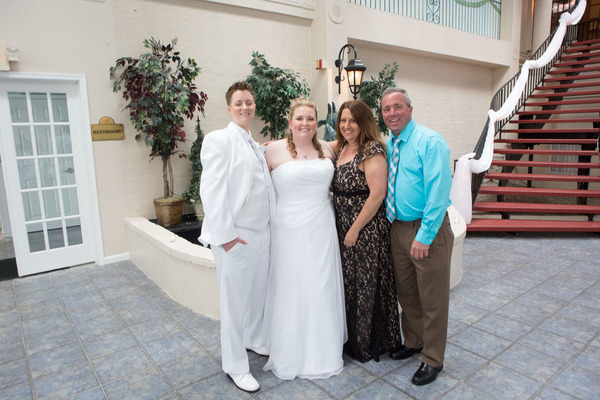 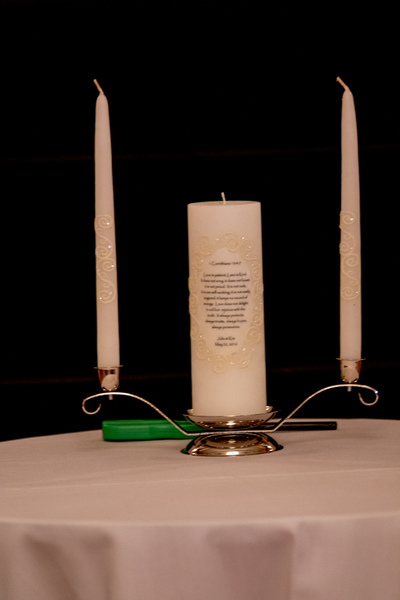 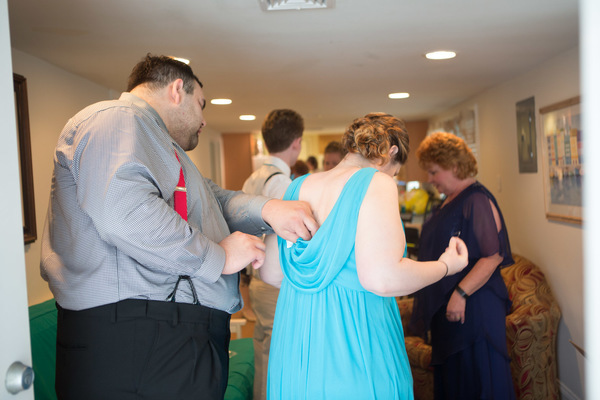 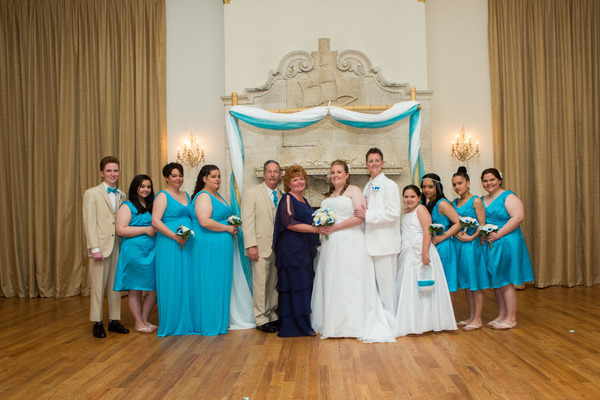 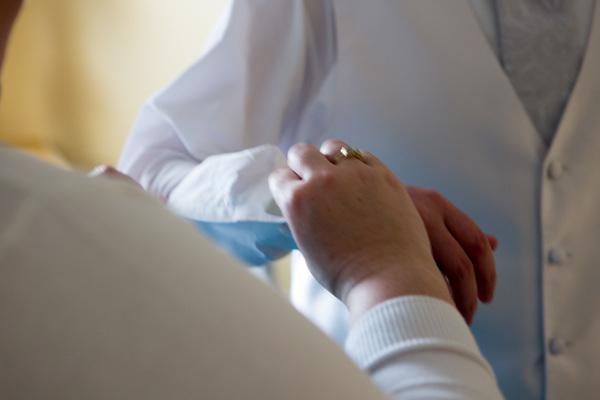 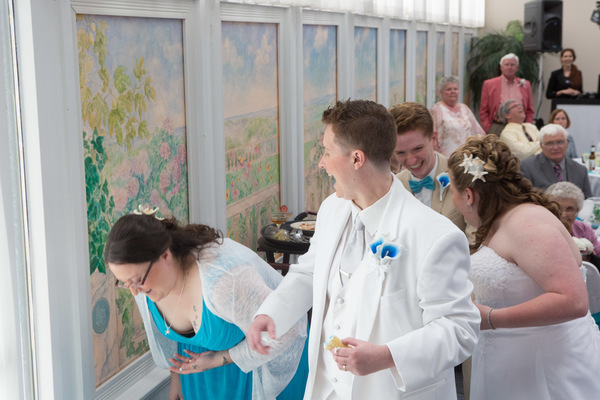 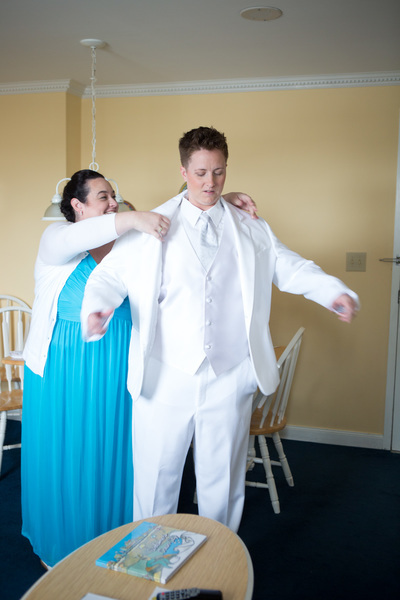 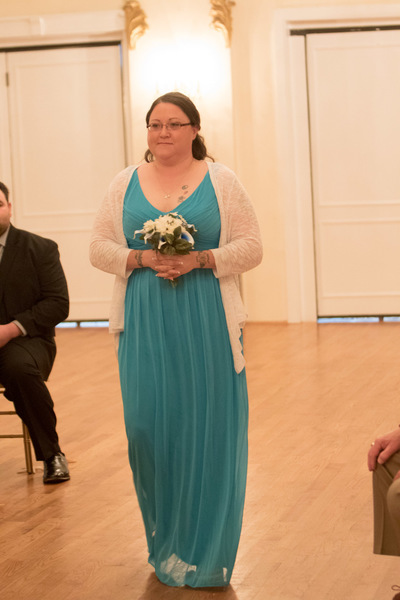 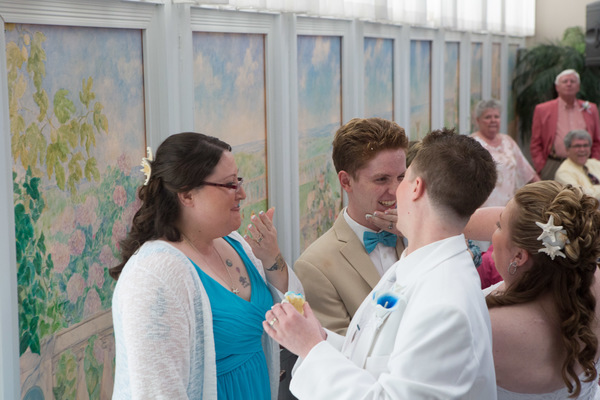 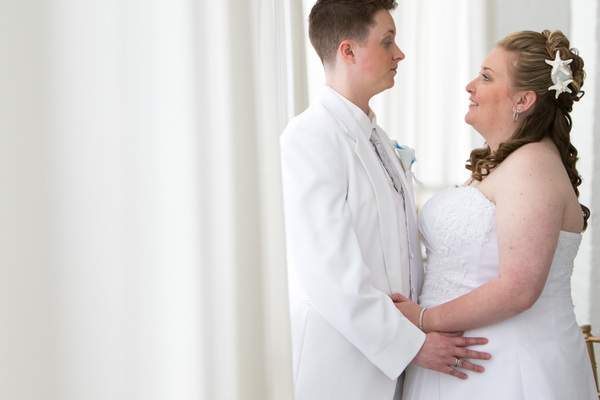 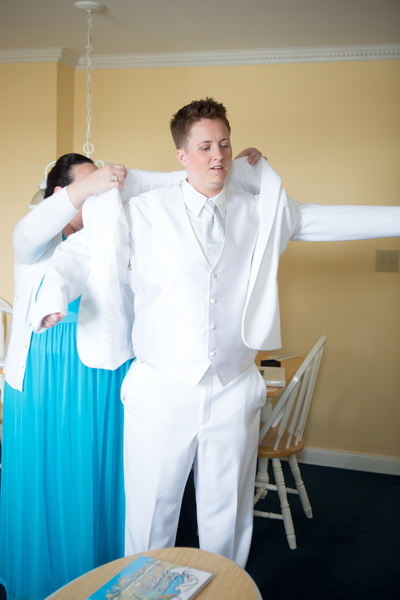 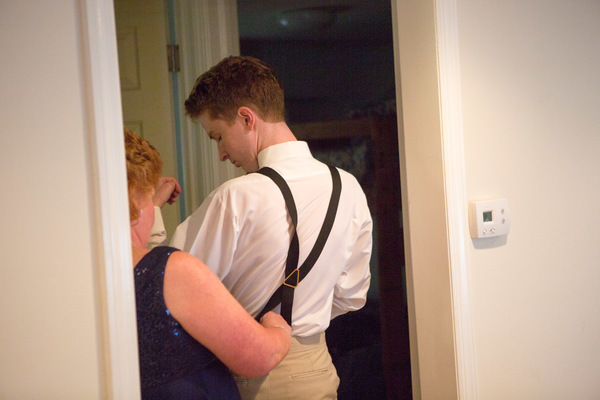 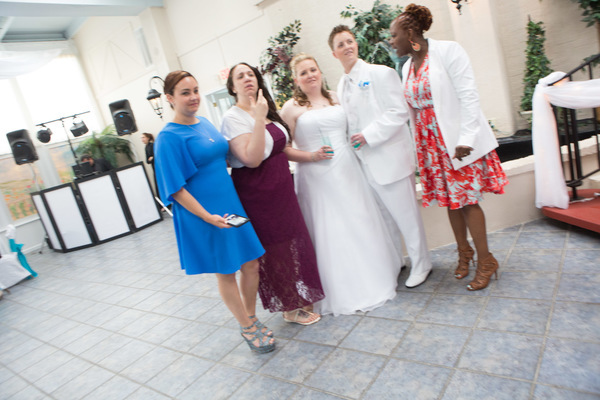 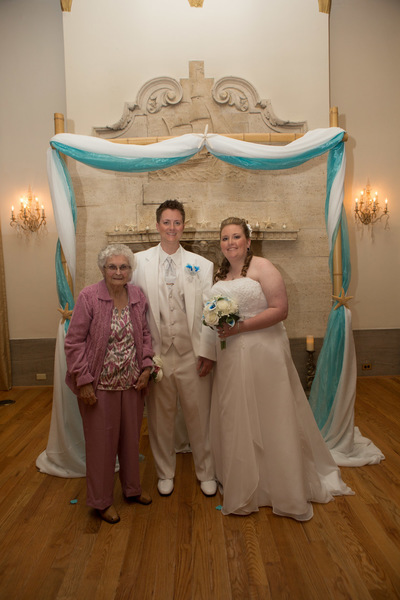 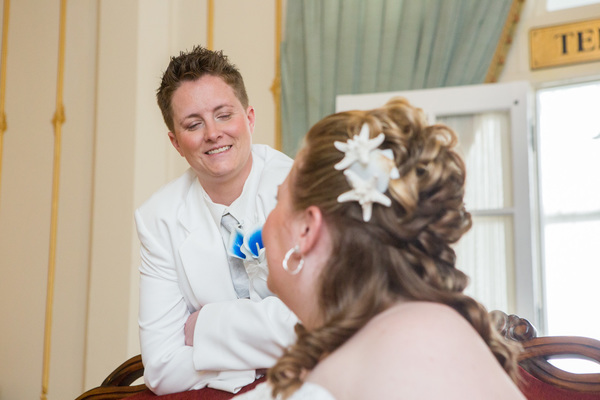 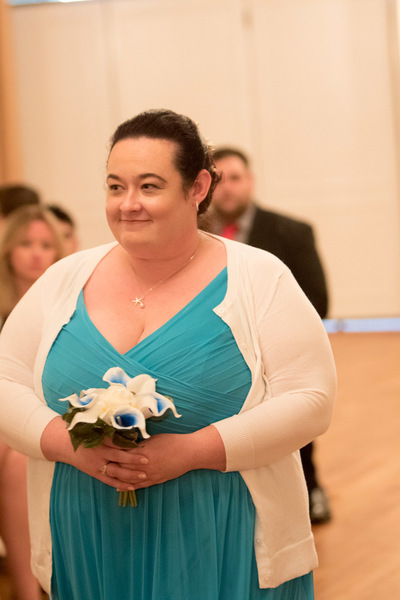 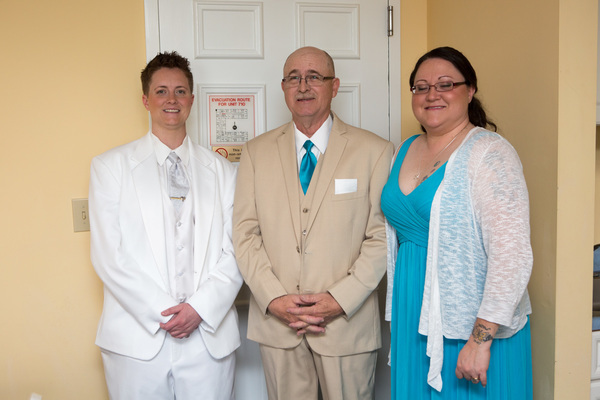 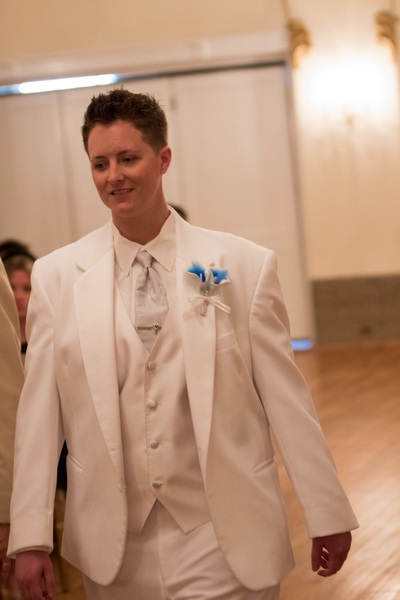 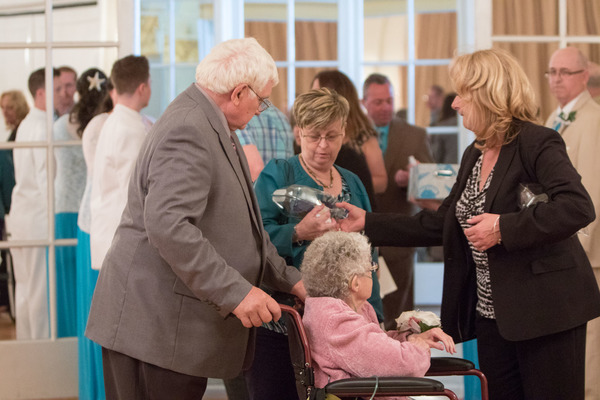 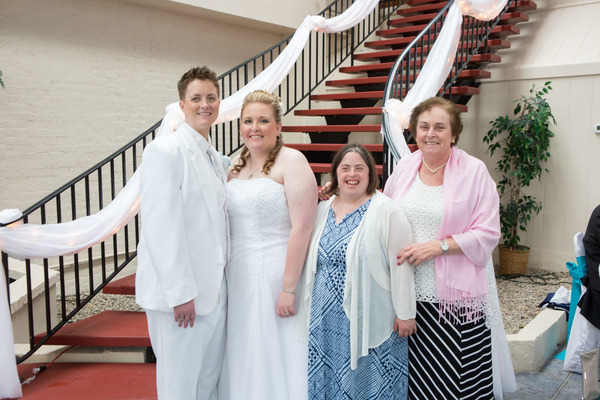 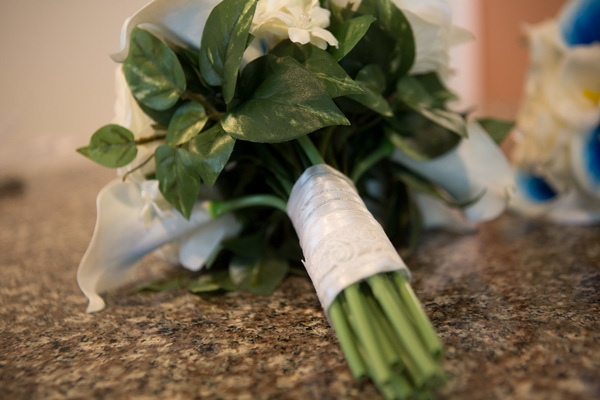 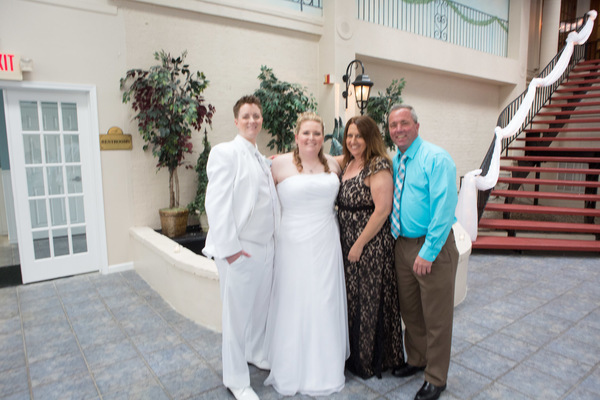 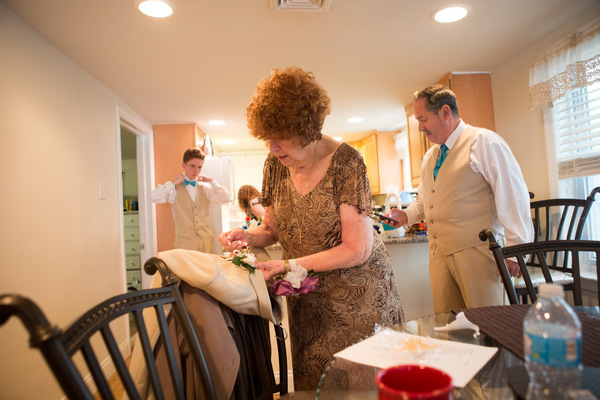 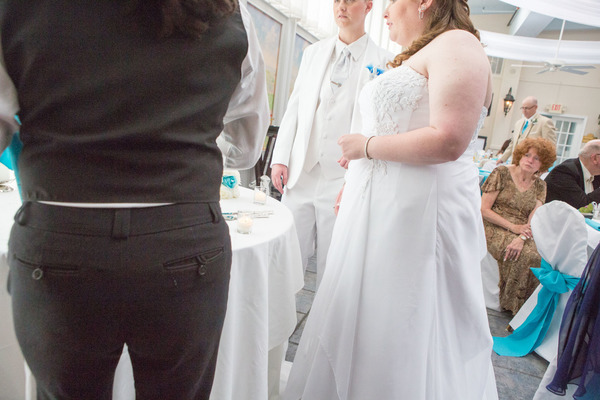 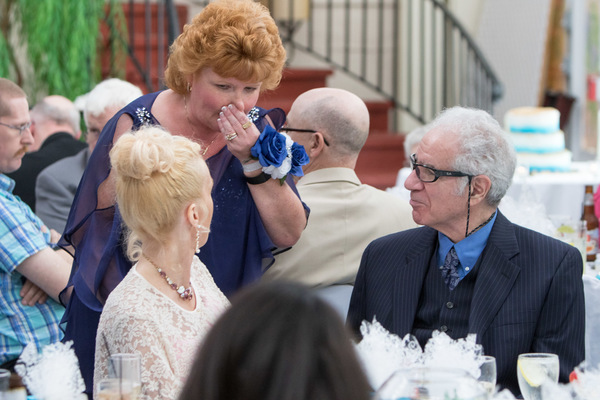 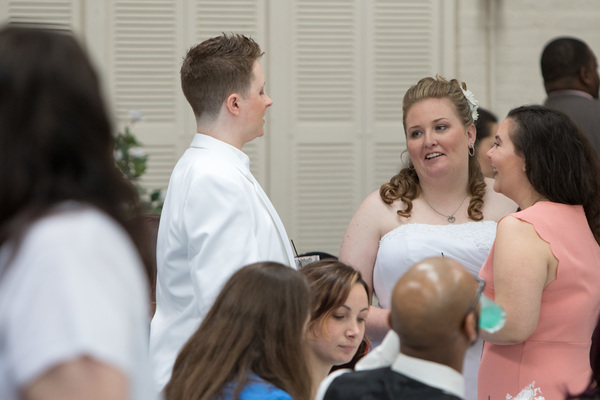 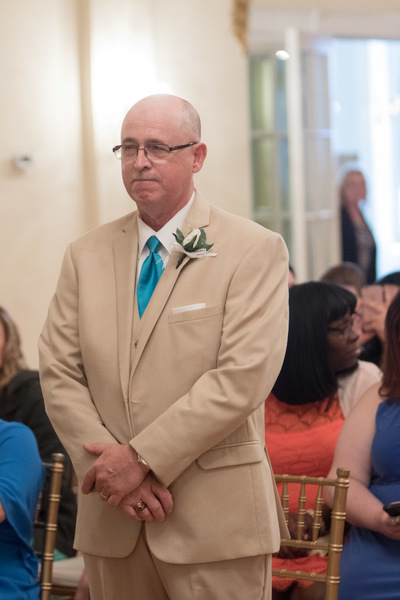 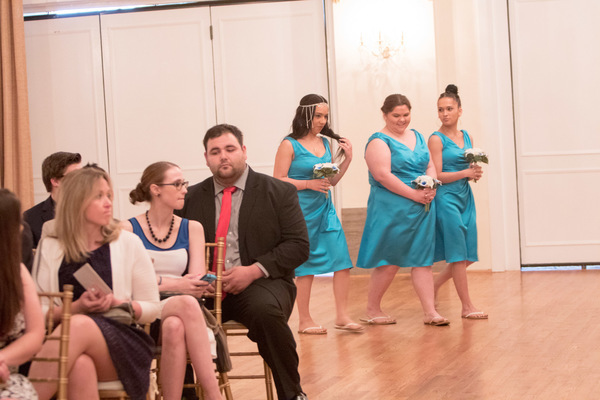 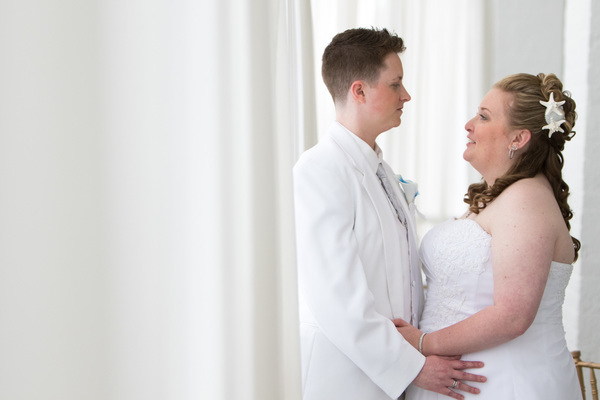 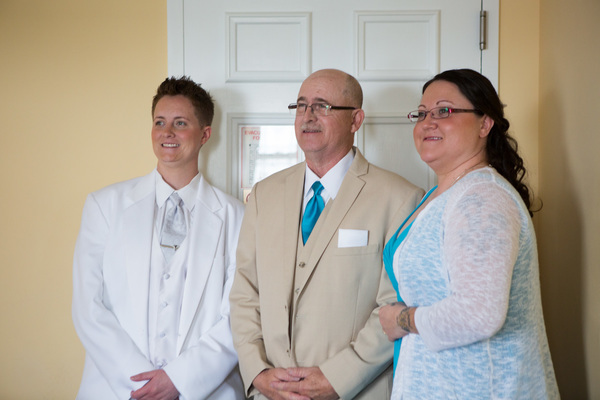 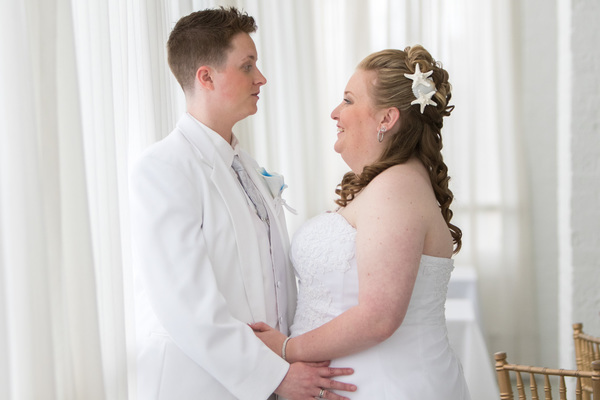 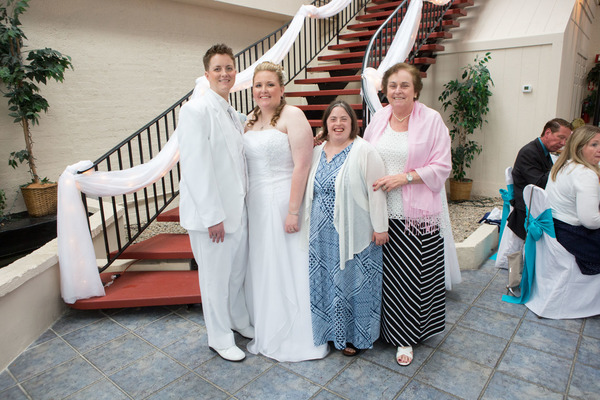 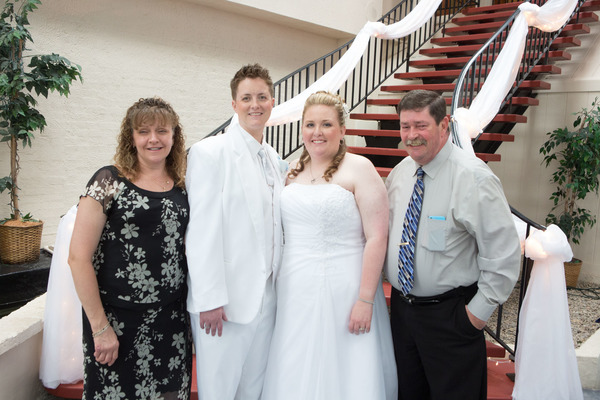 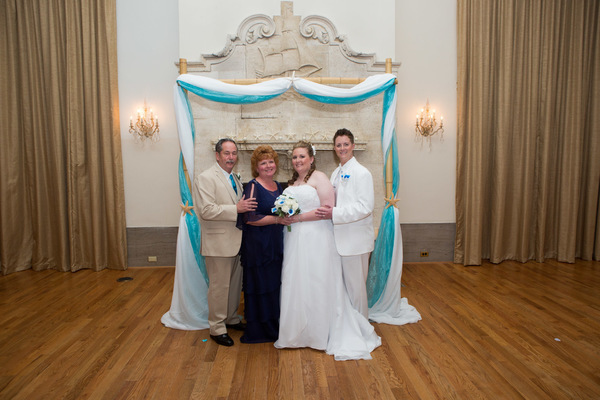 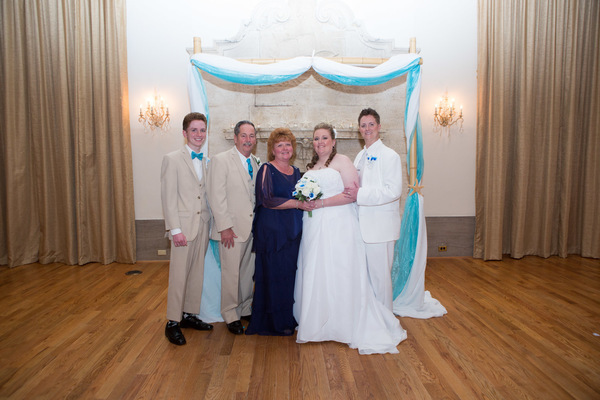 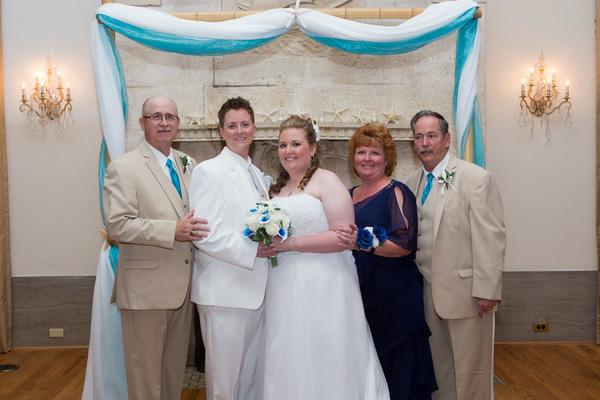 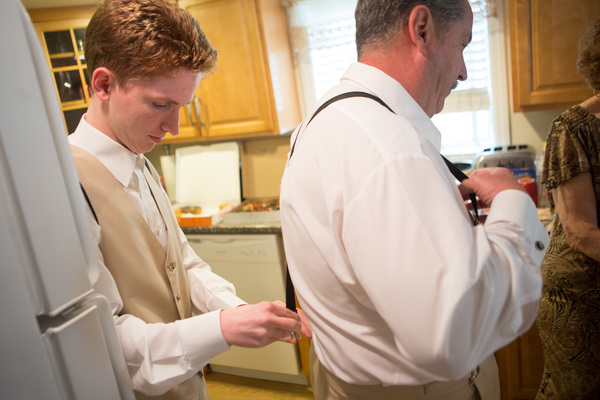 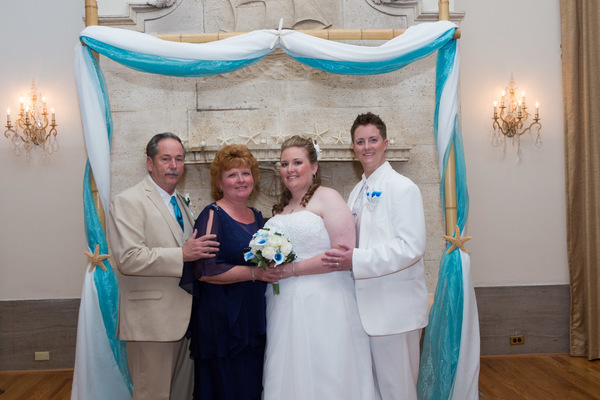 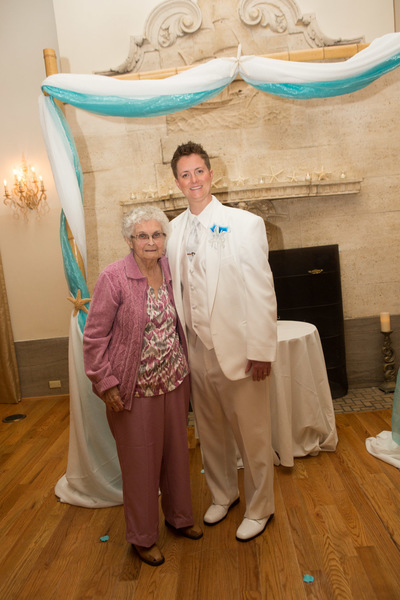 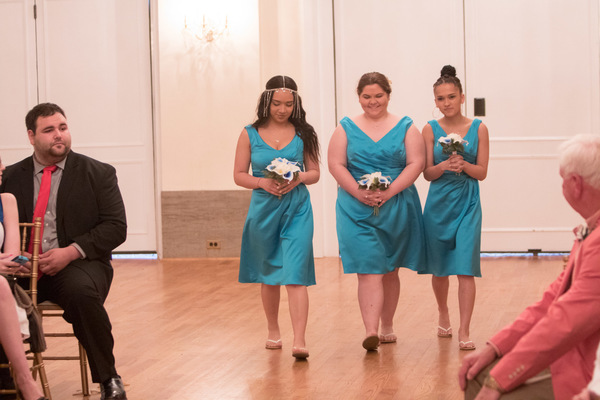 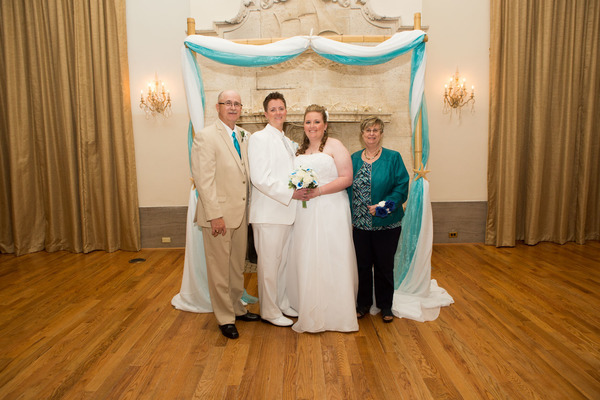 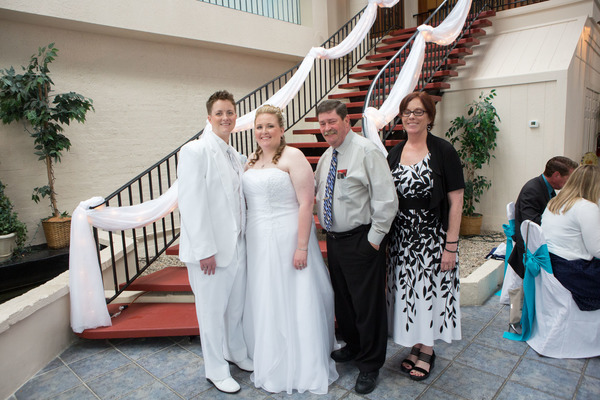 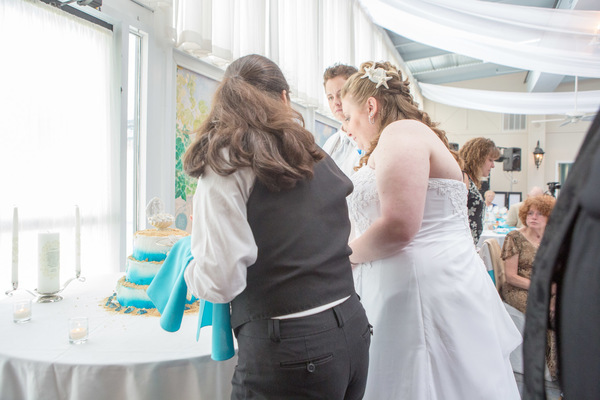 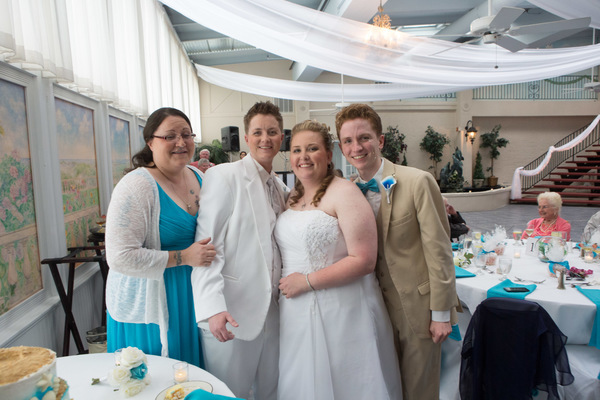 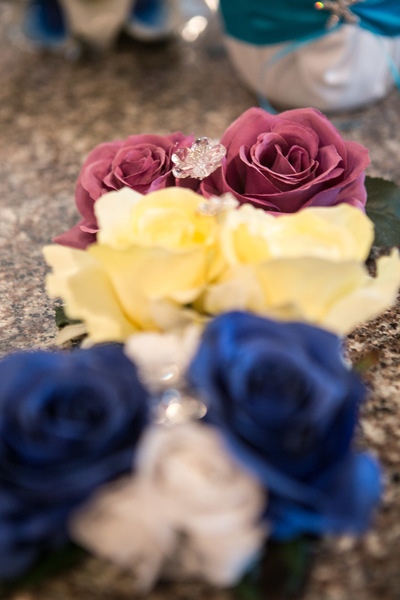 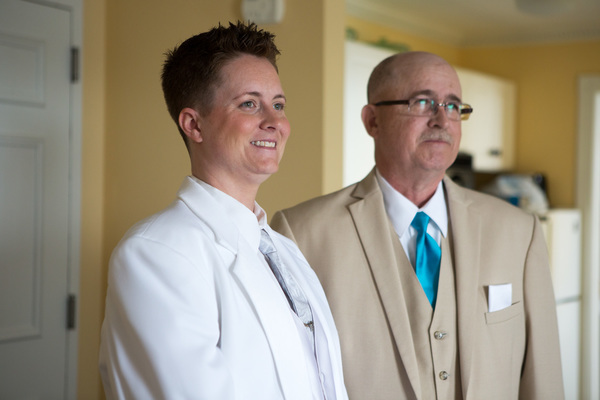 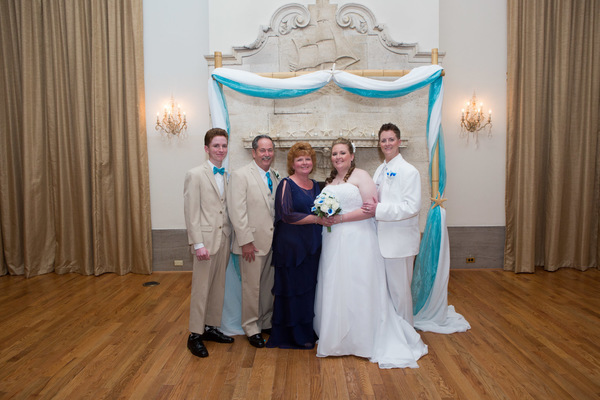 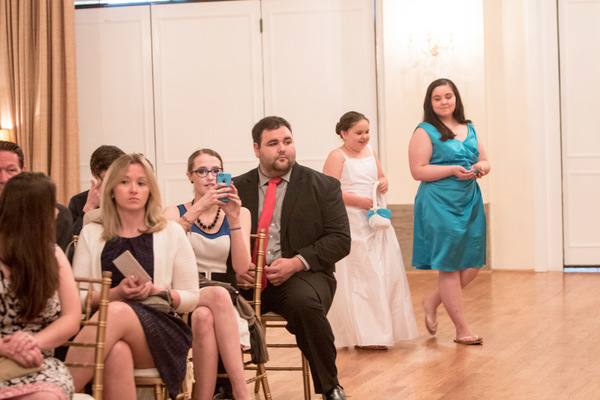 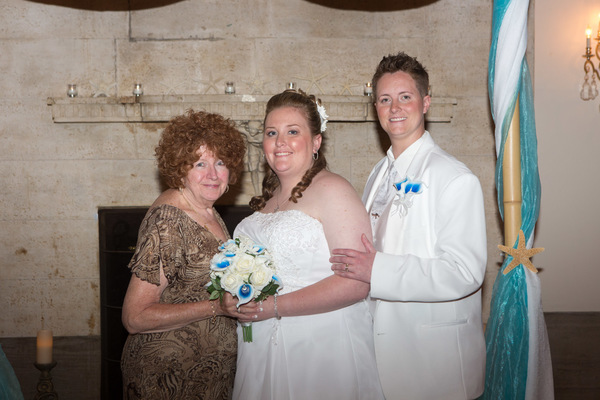 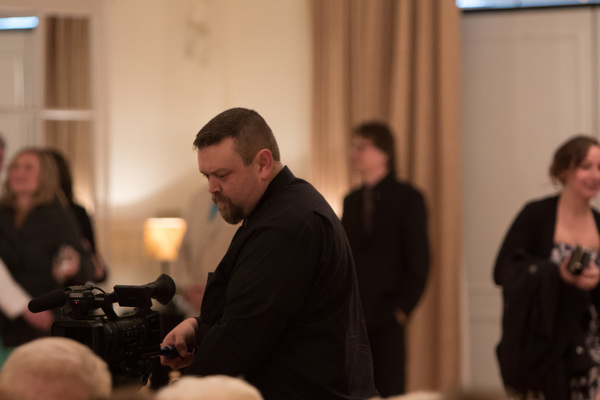 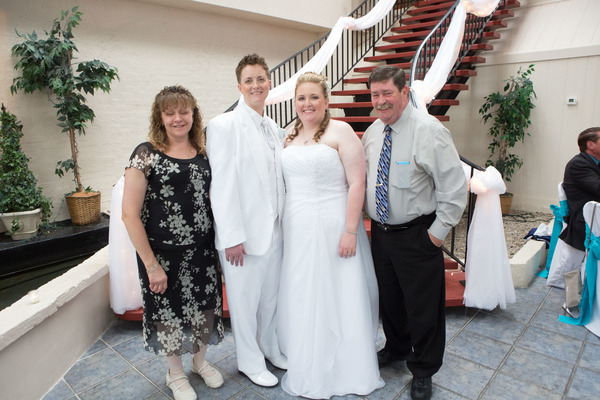 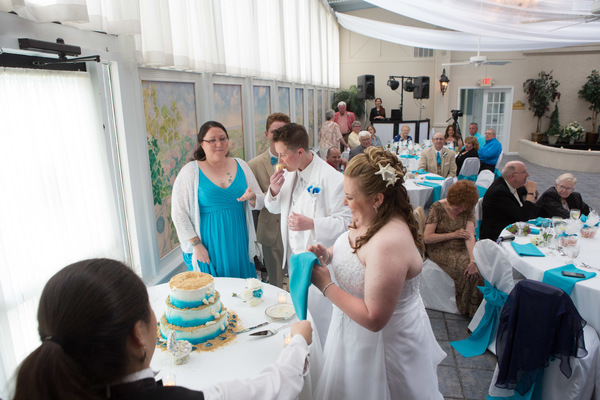 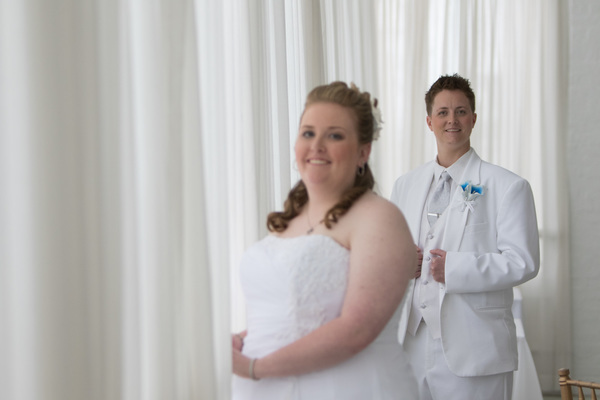 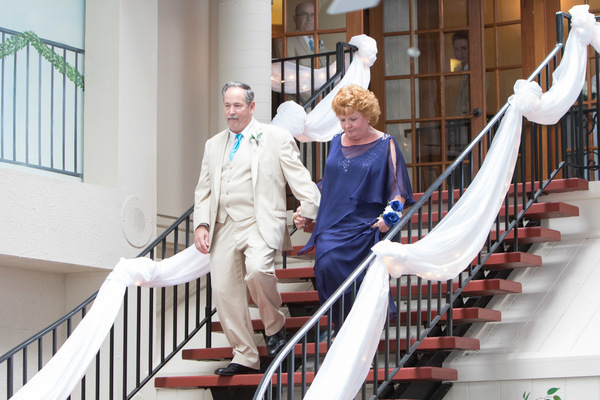 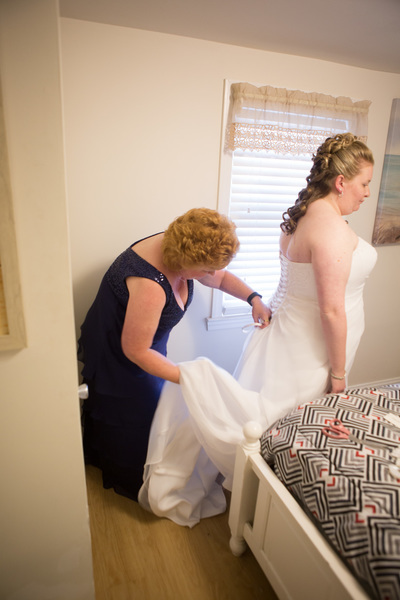 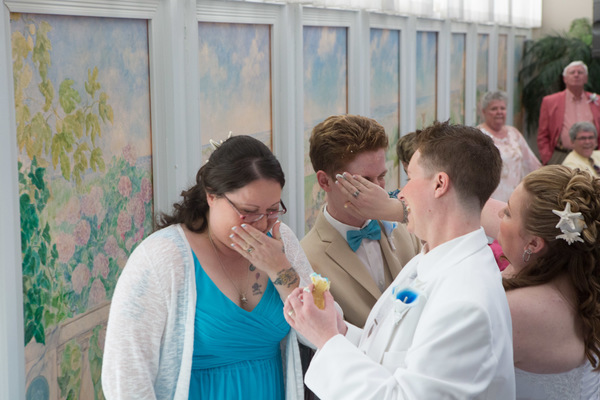 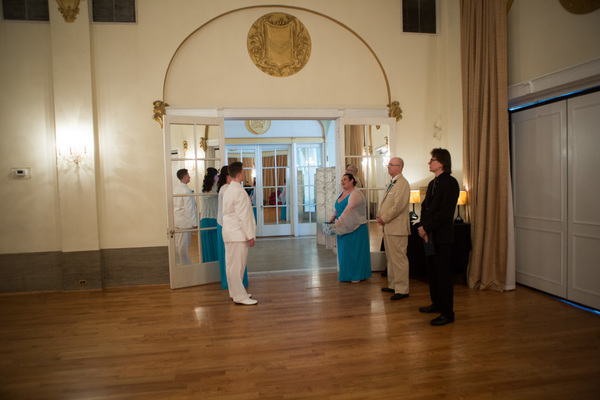 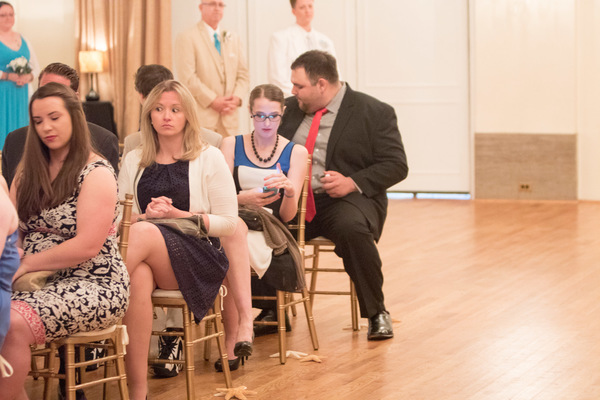 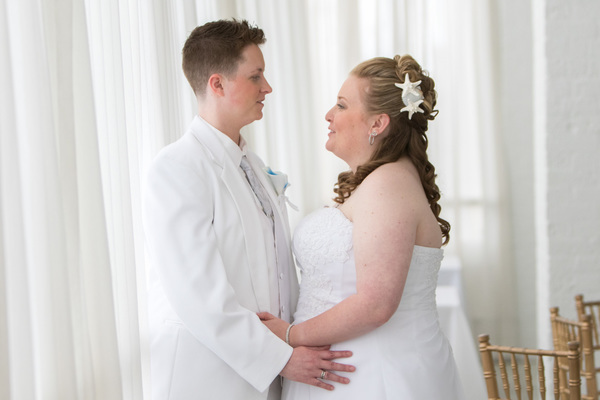 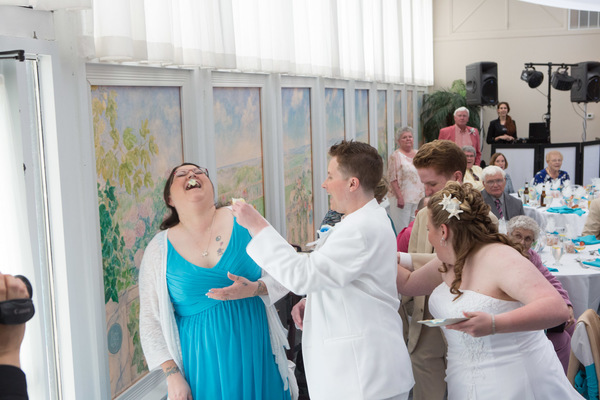 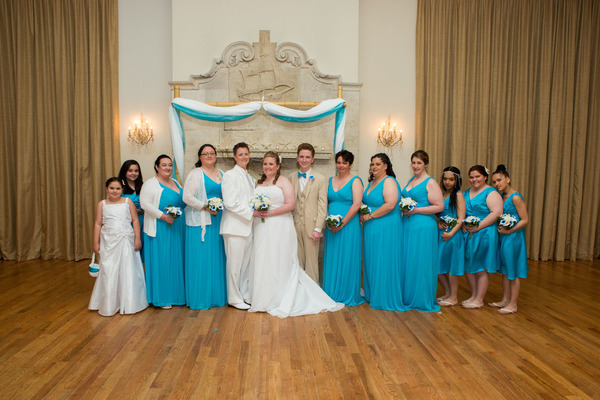 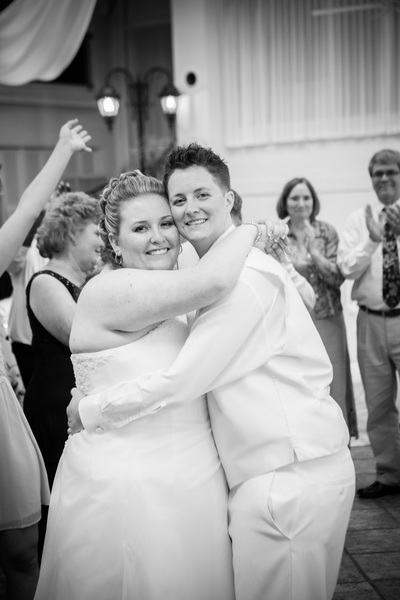 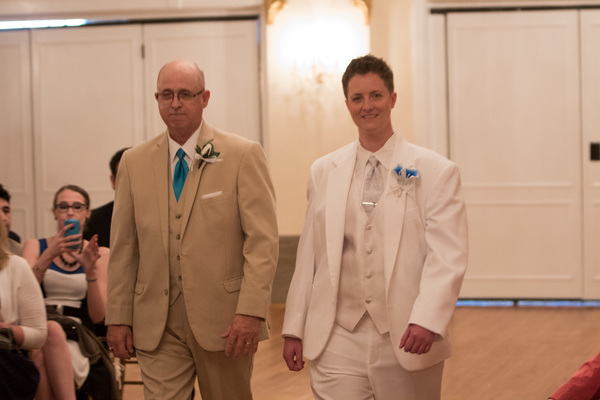 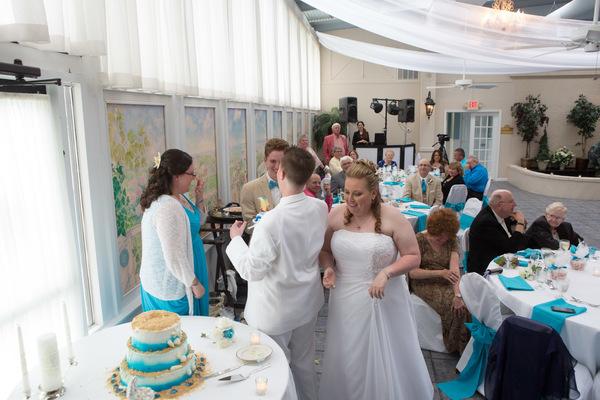 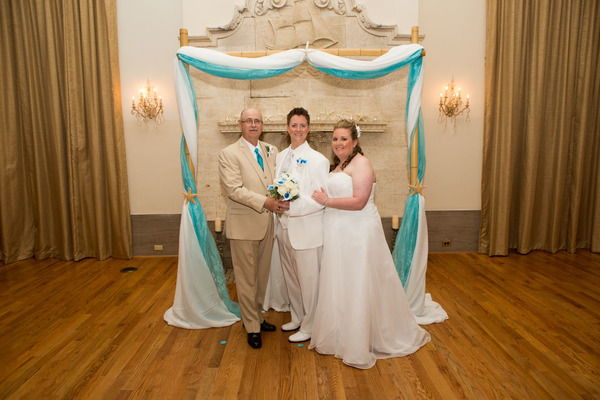 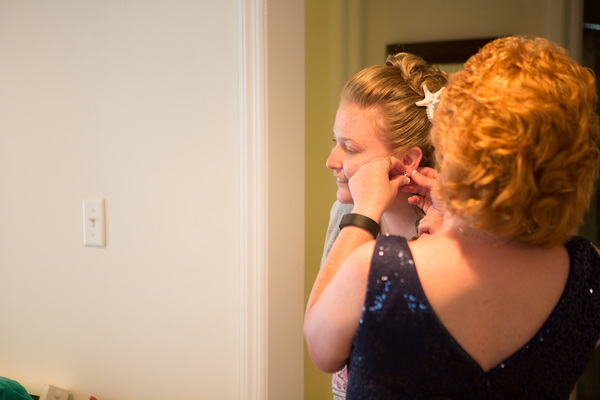 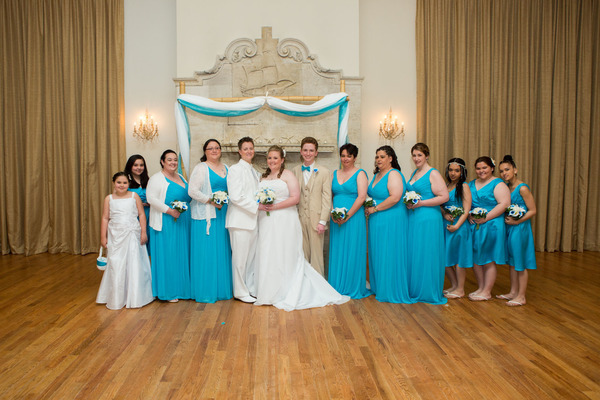 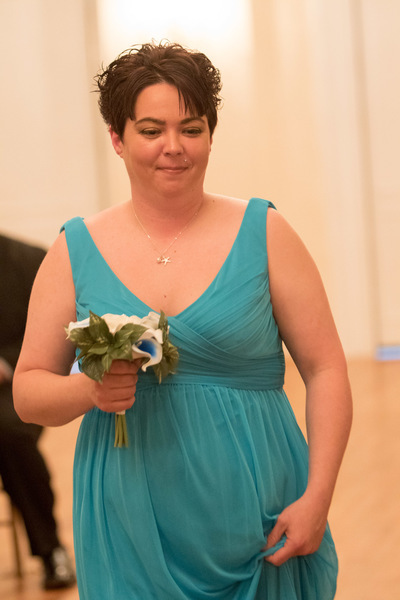 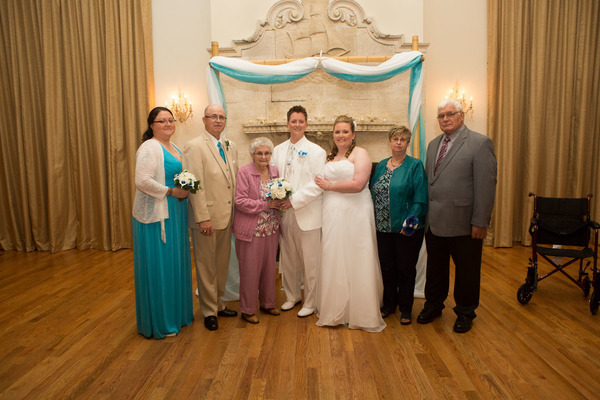 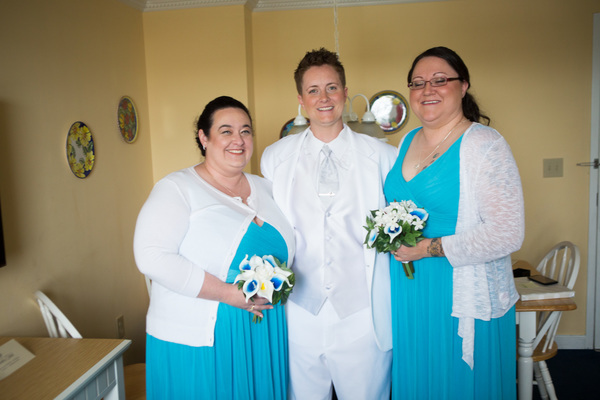 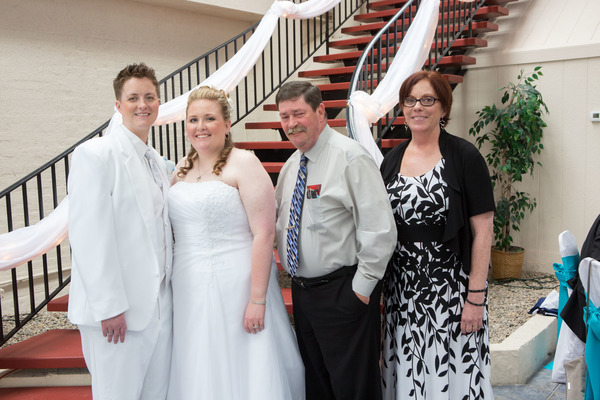 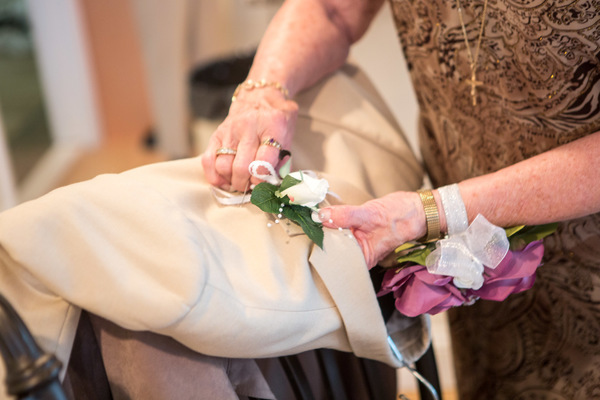 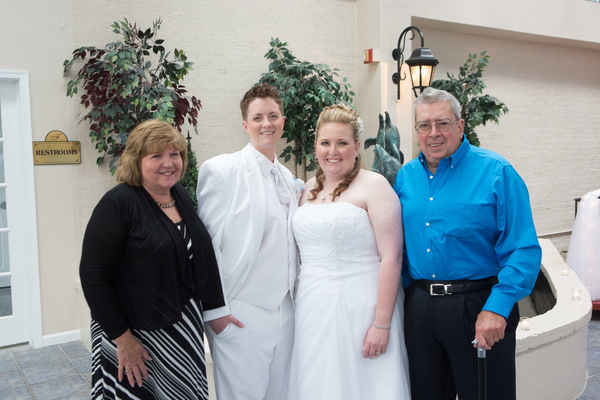 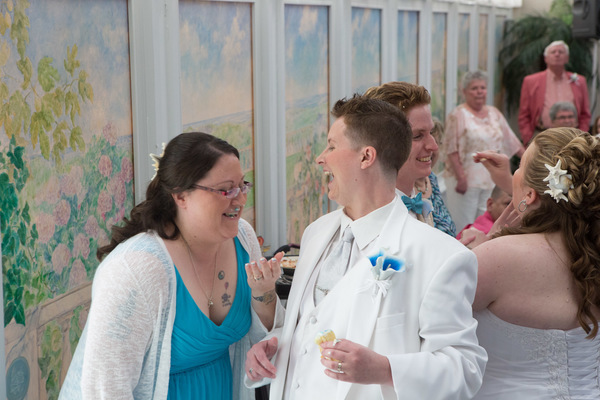 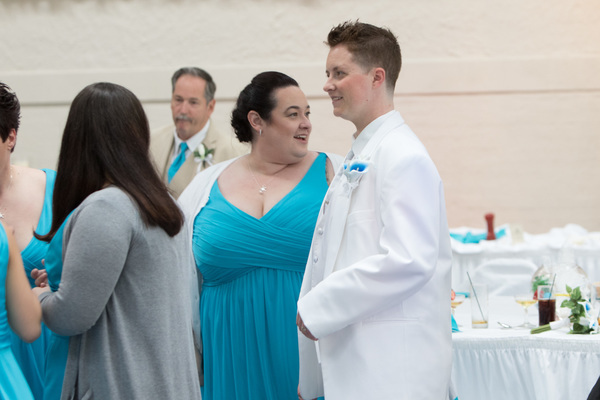 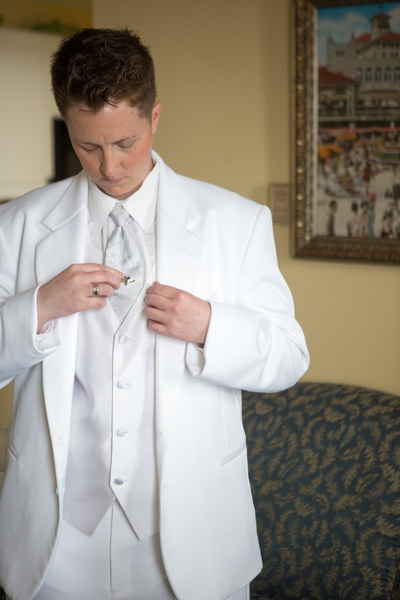 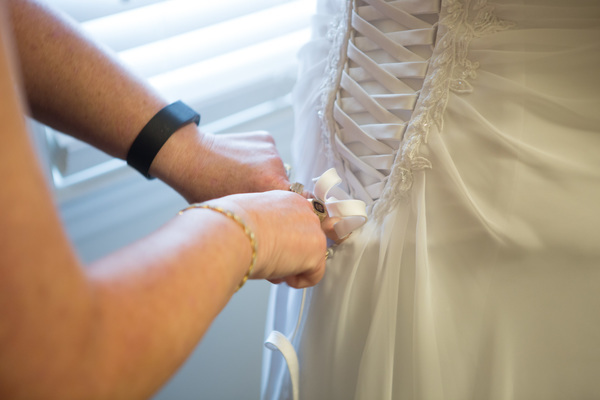 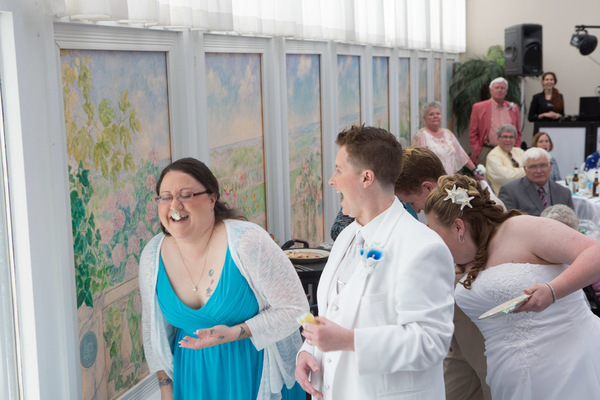 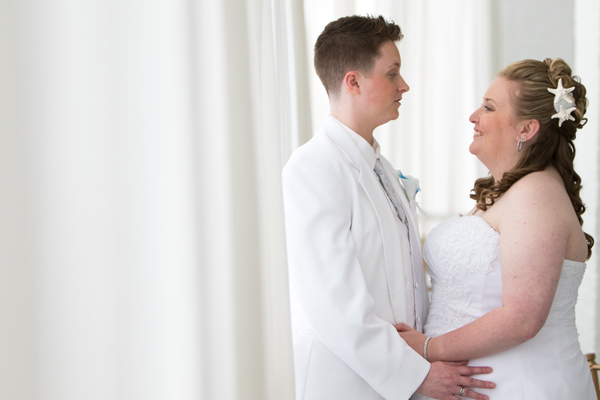 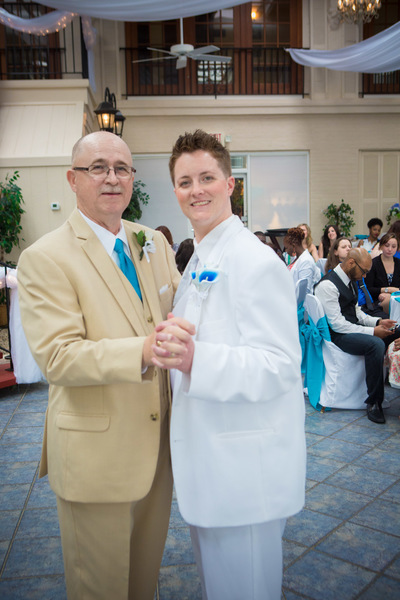 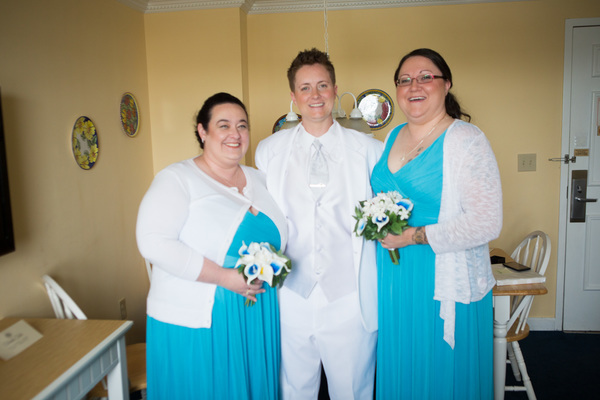 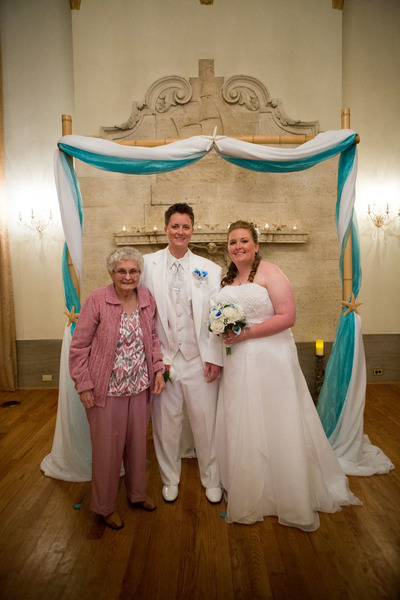 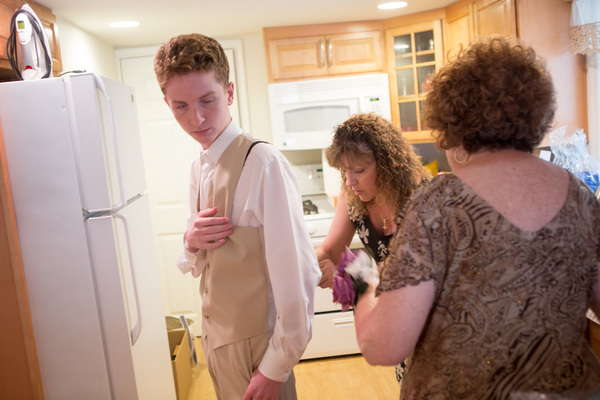 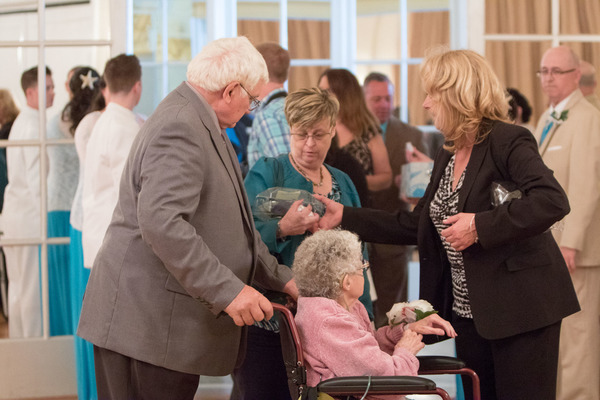 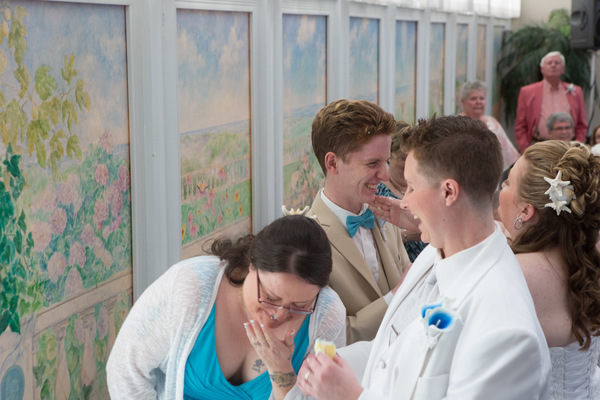 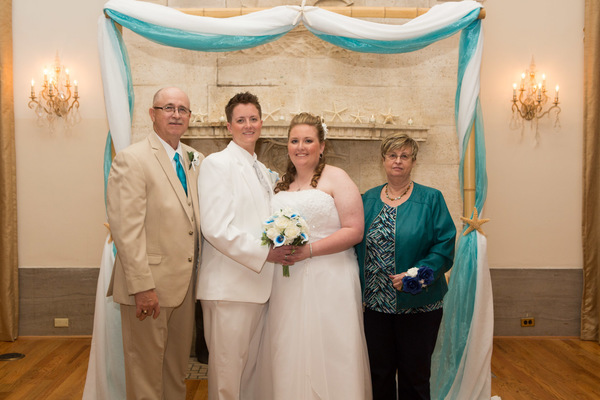 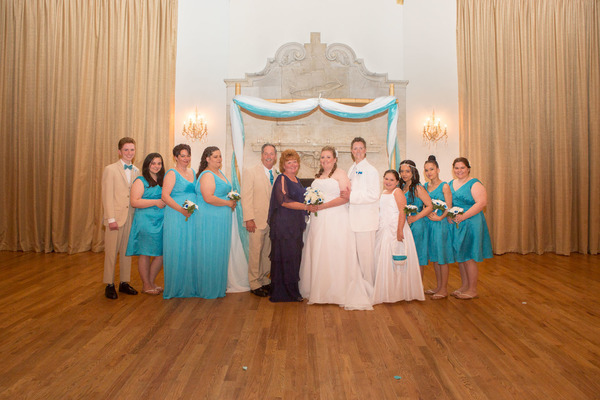 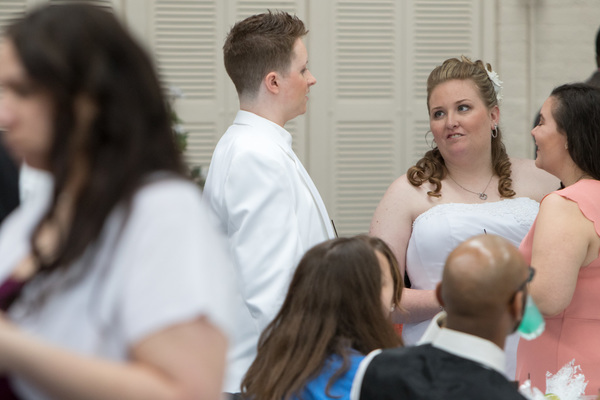 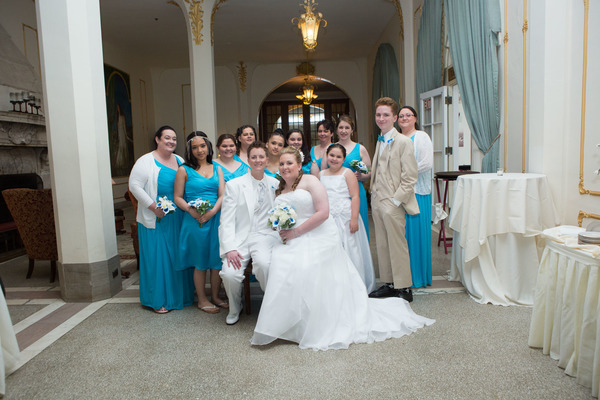 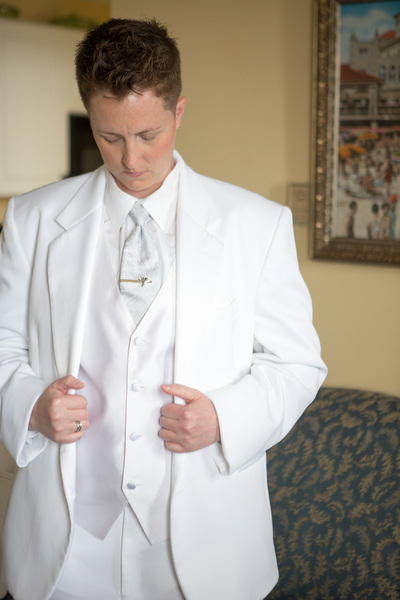 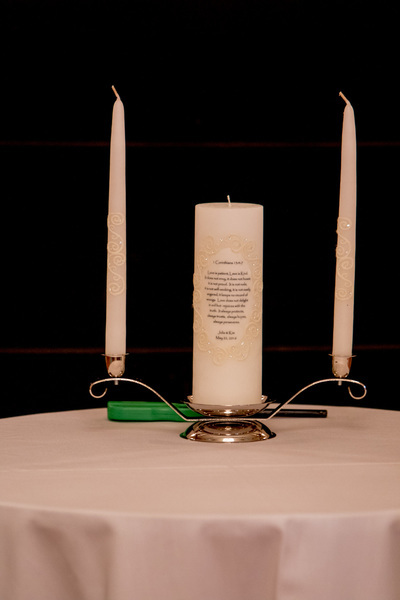 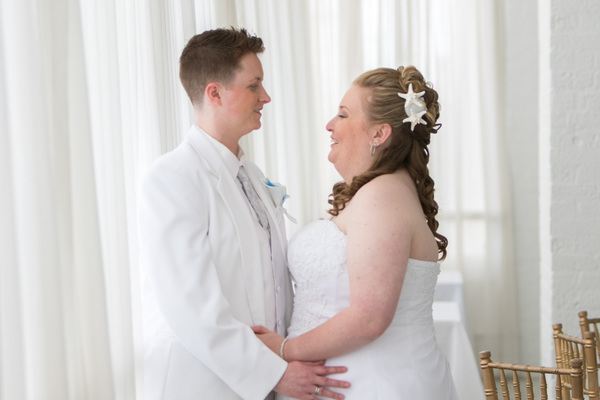 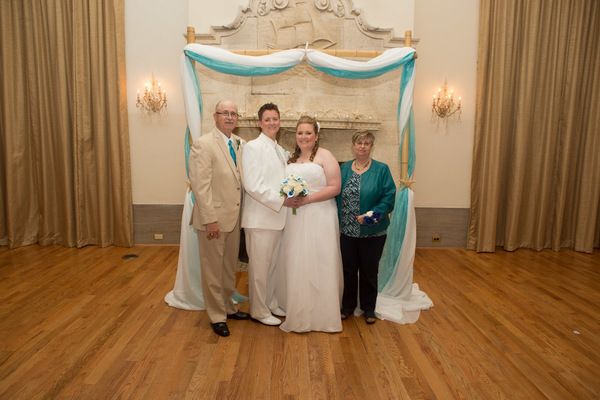 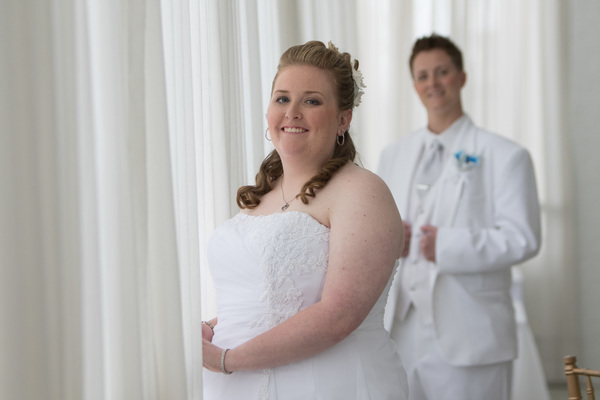 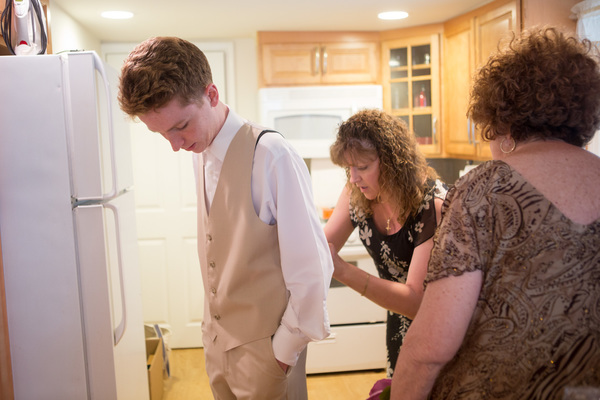 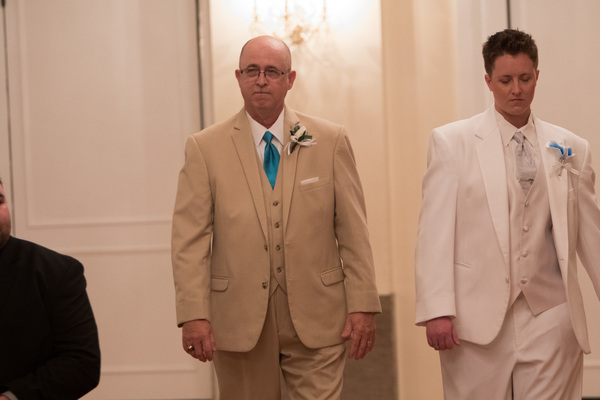 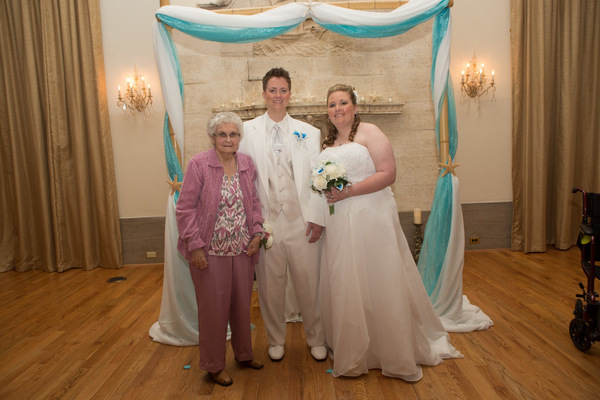 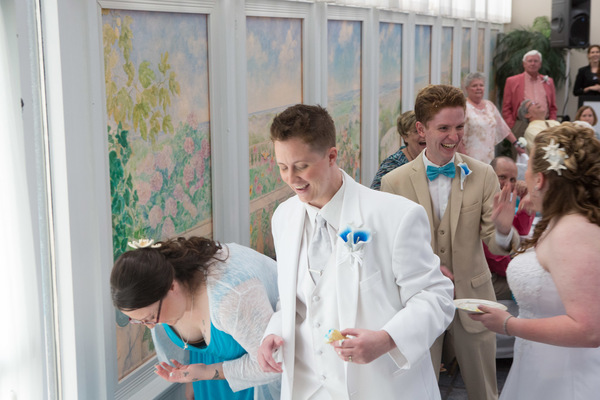 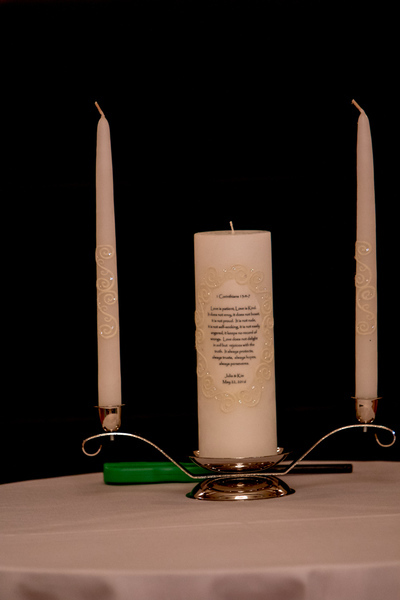 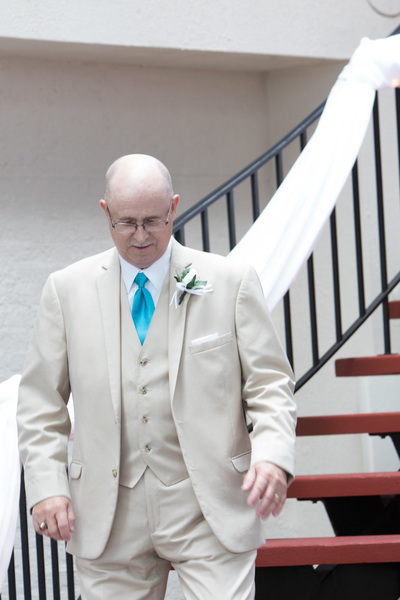 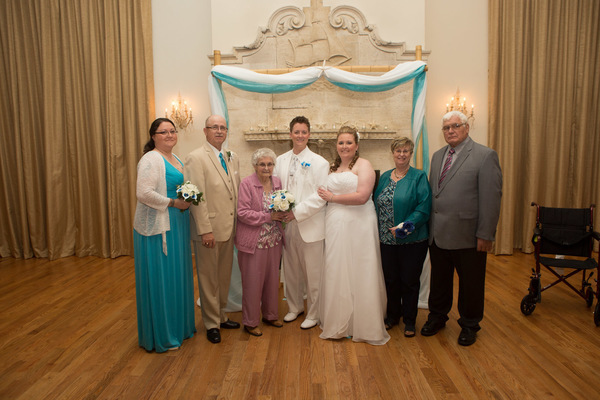 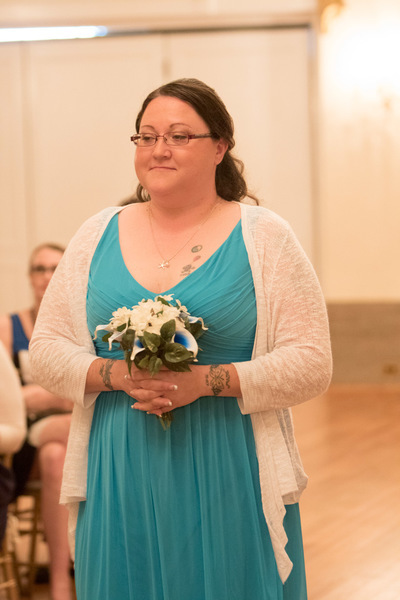 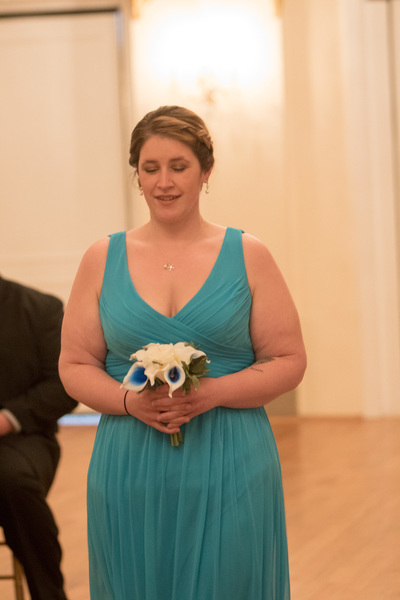 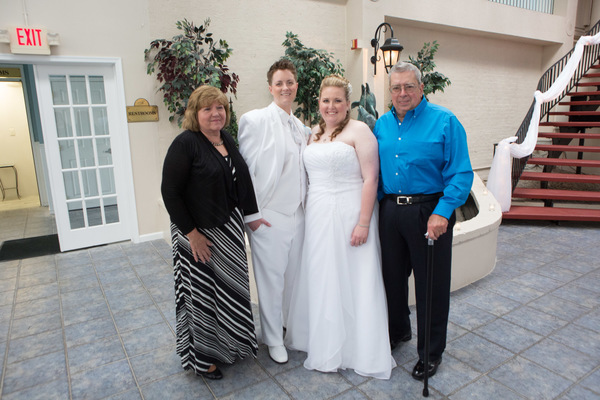 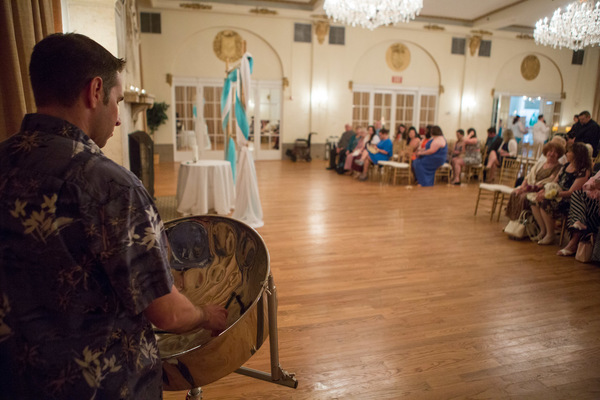 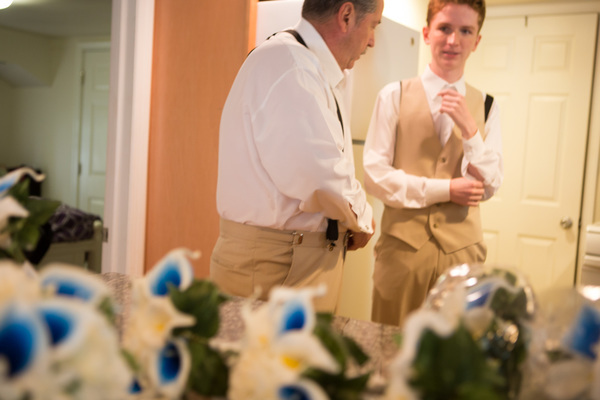 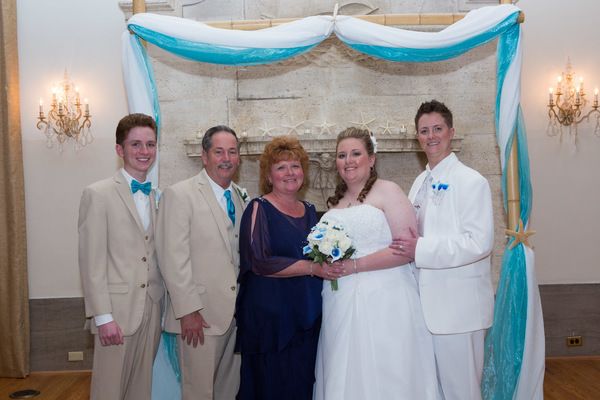 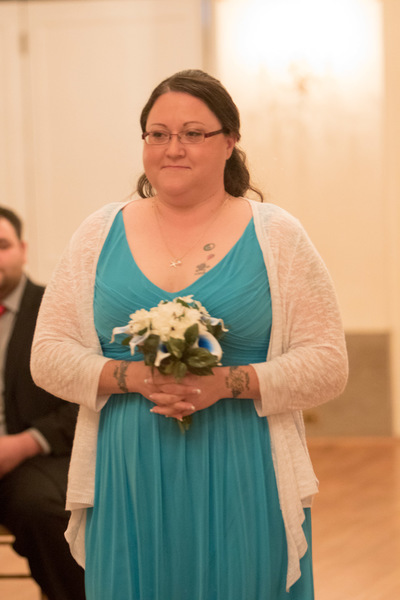 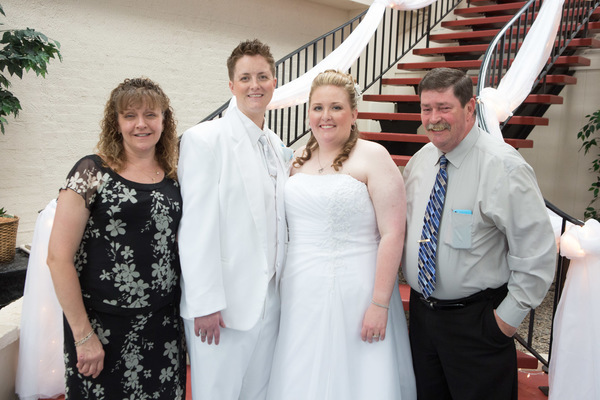 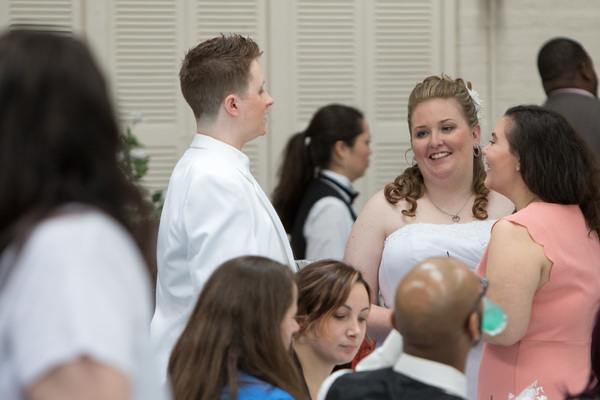 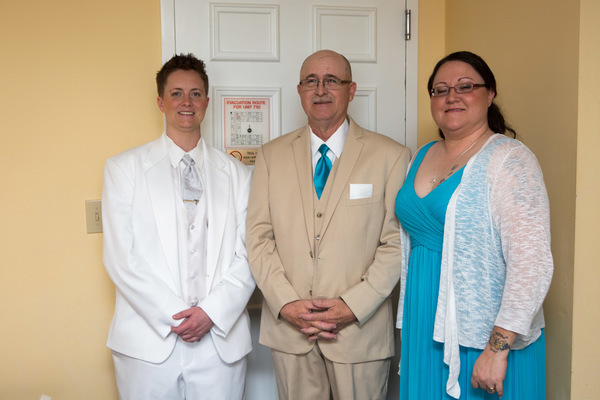 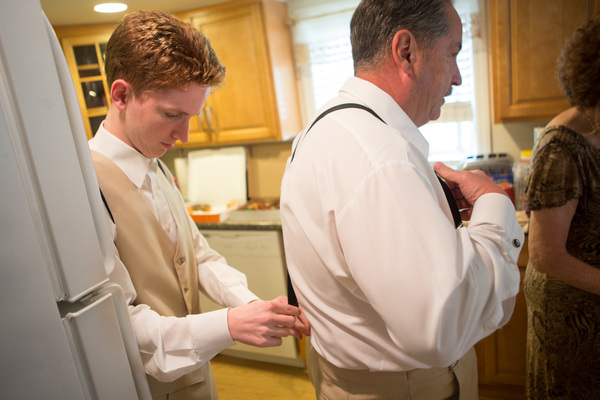 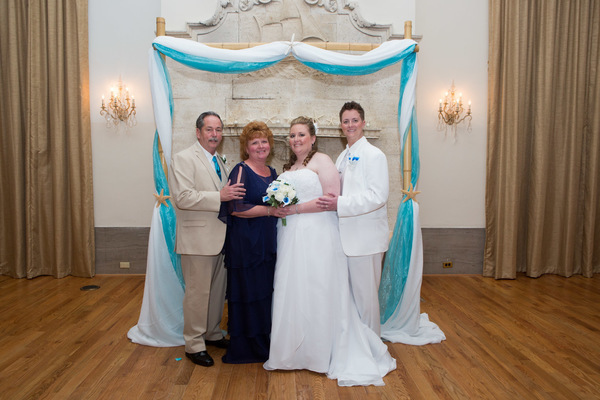 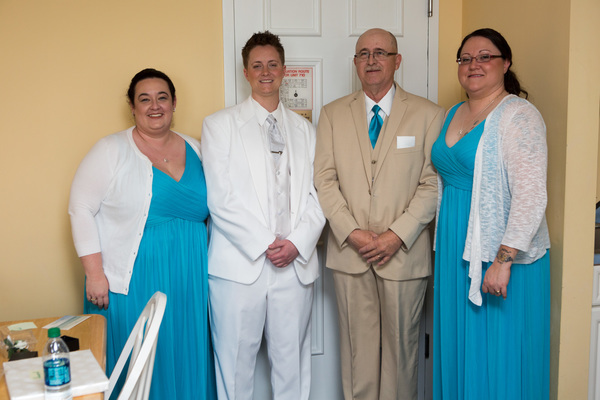 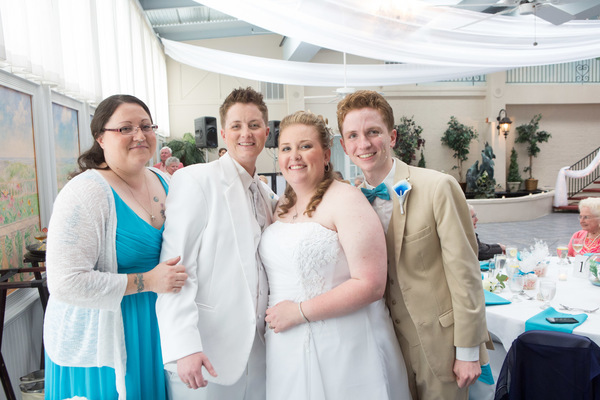 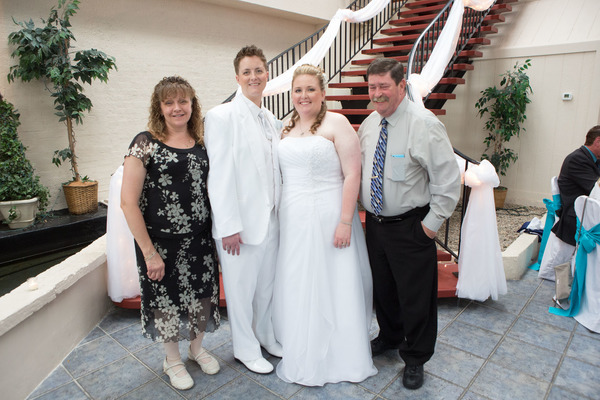 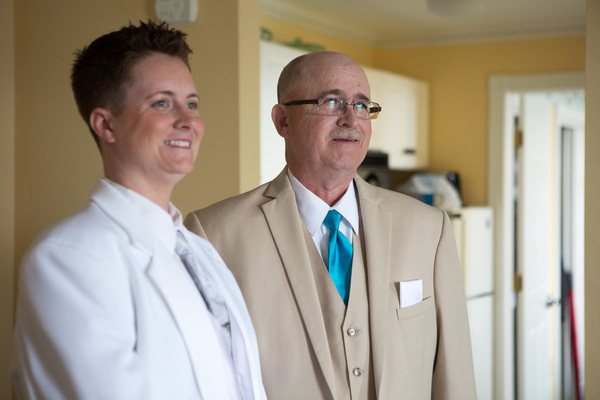 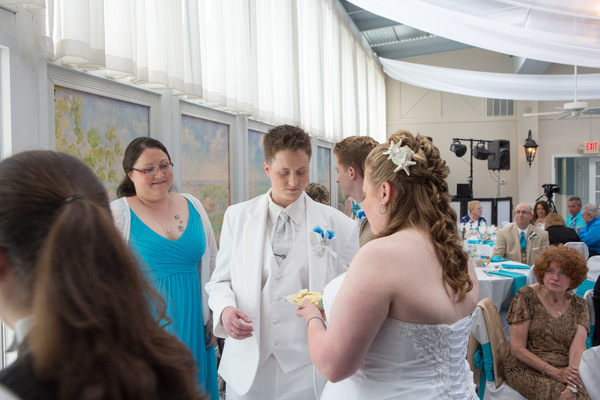 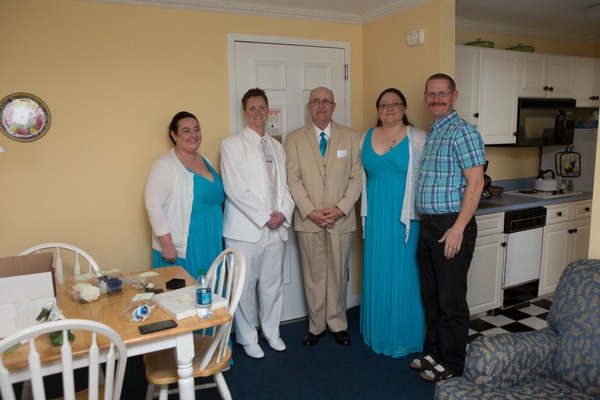 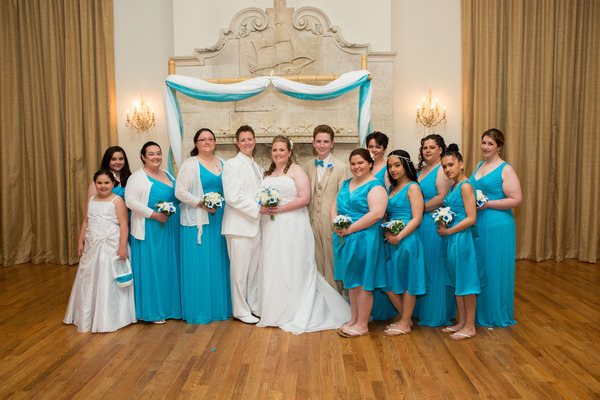 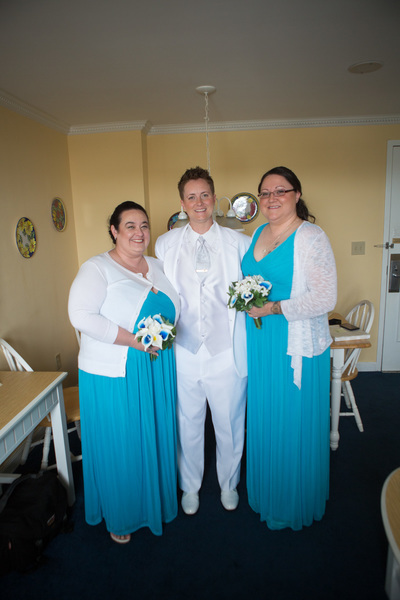 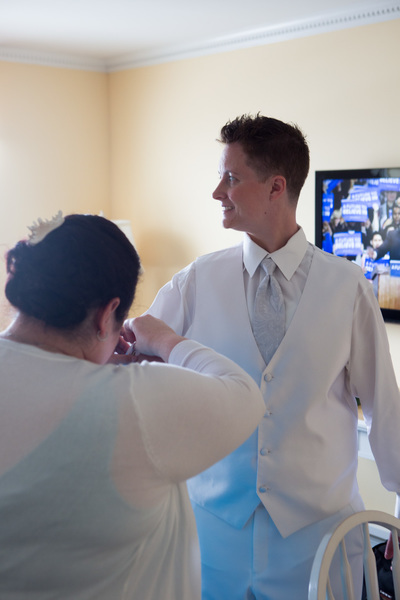 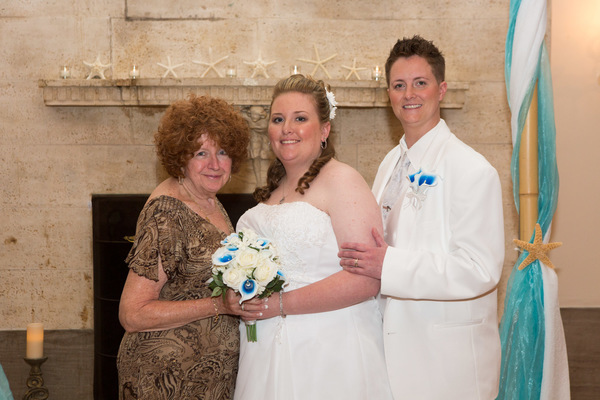 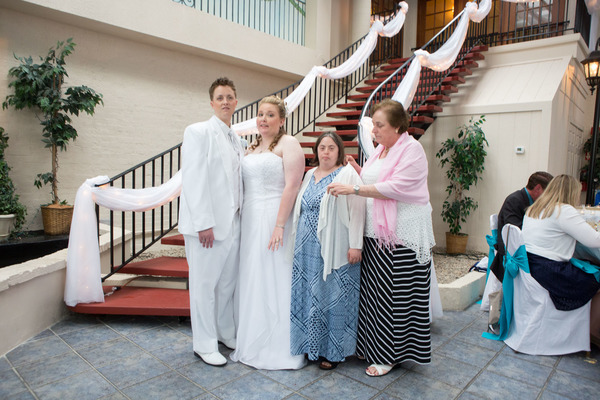 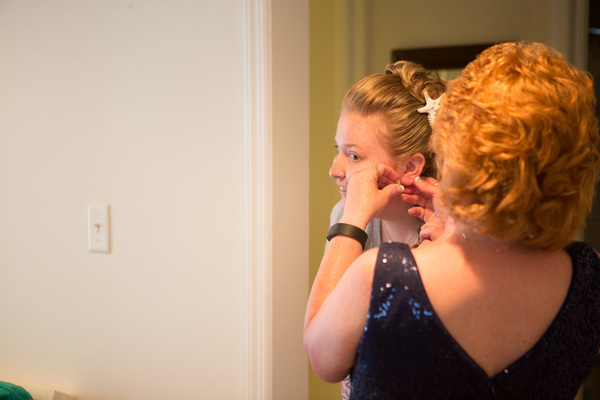 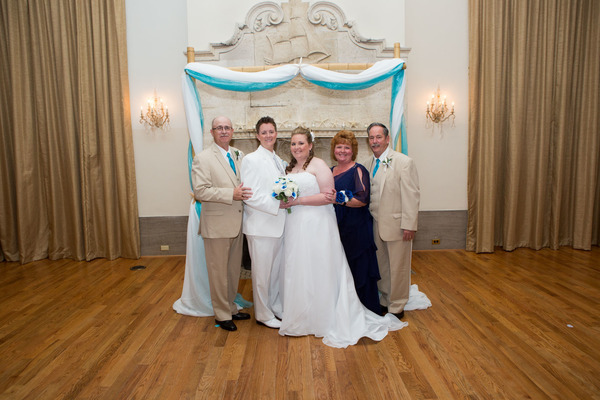 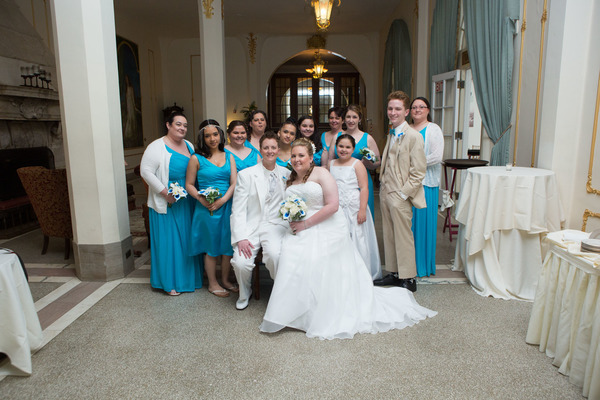 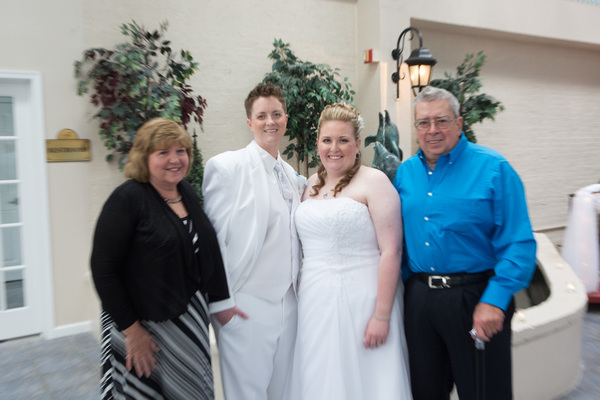 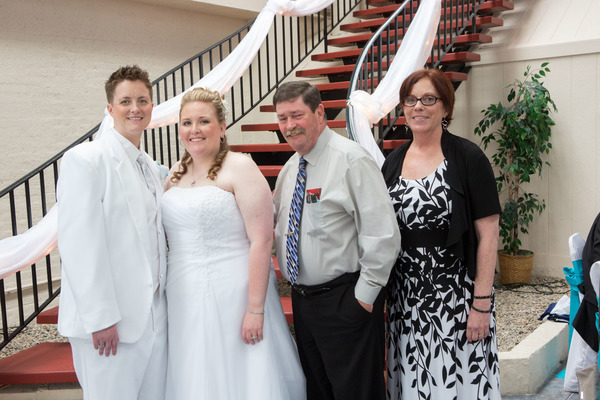 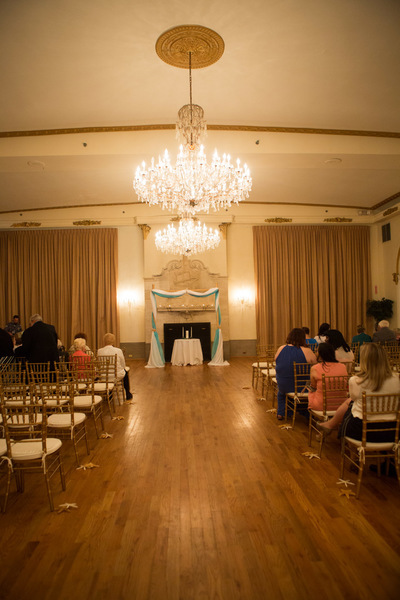 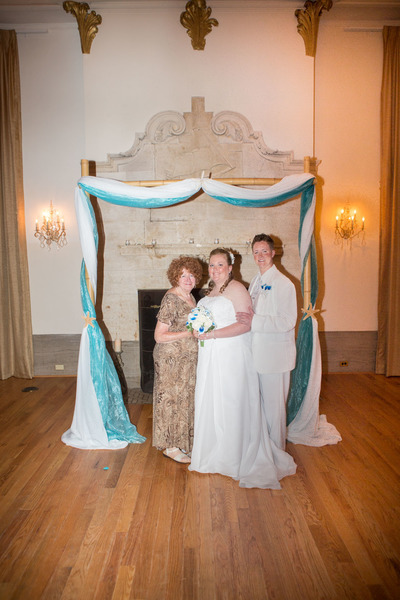 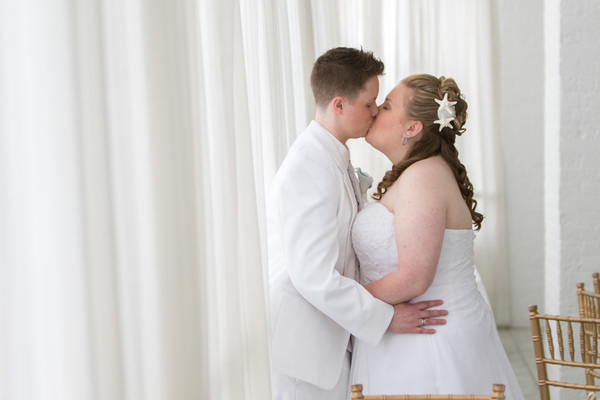 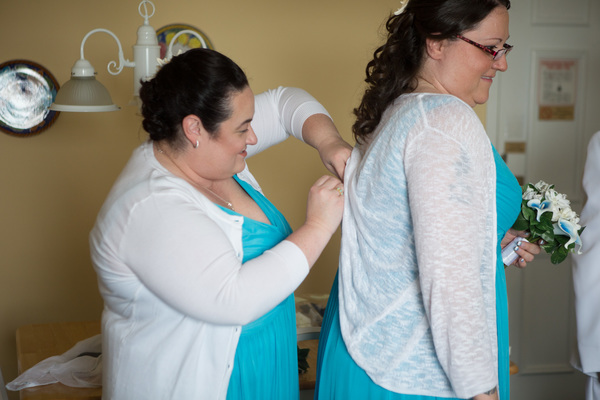 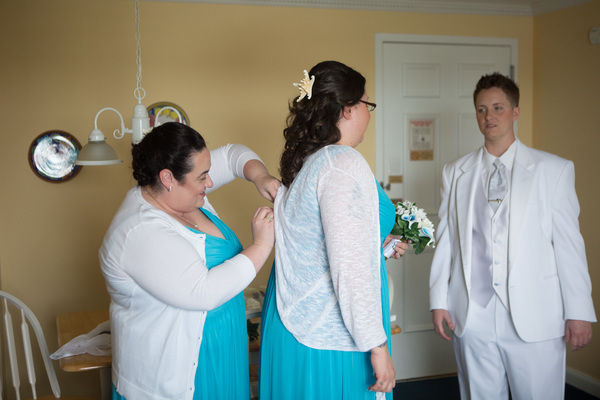 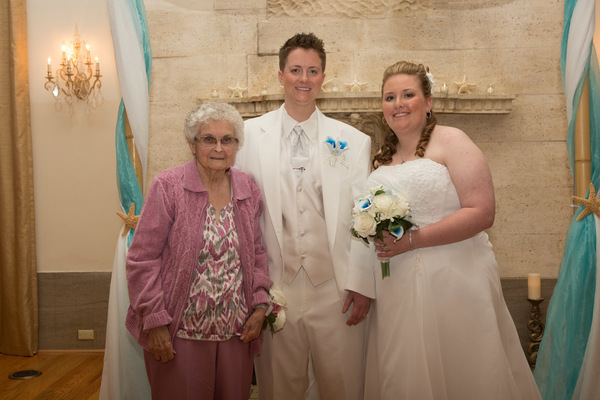 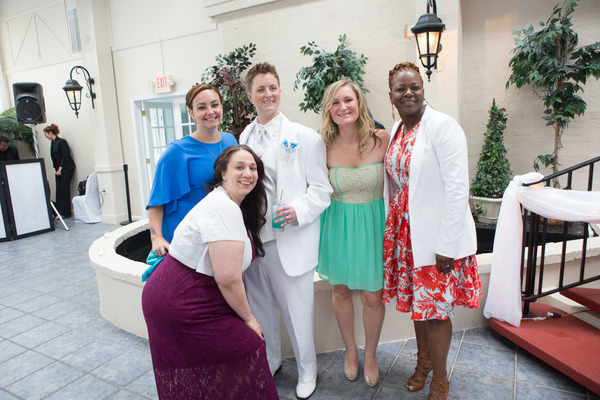 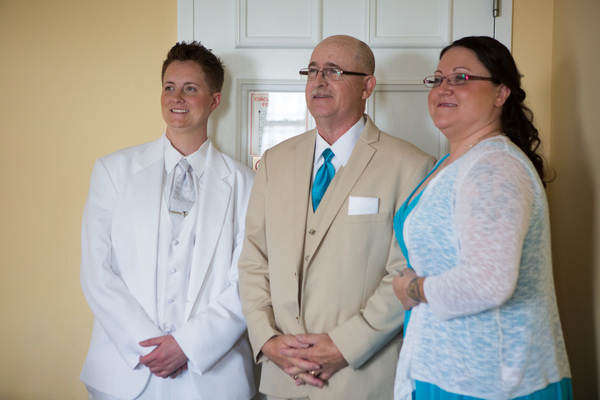 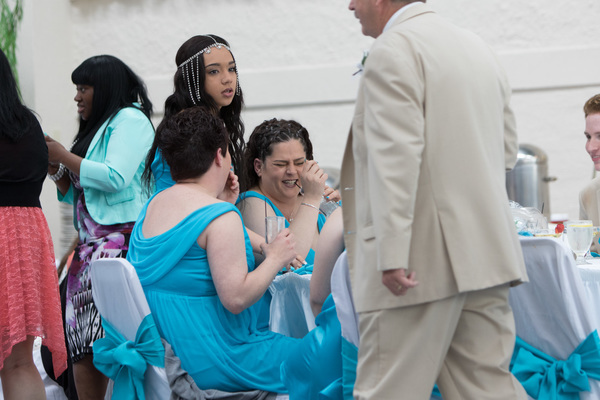 With our ordained NJ Wedding Officiant by their side, this ceremony was one to treasure forever. 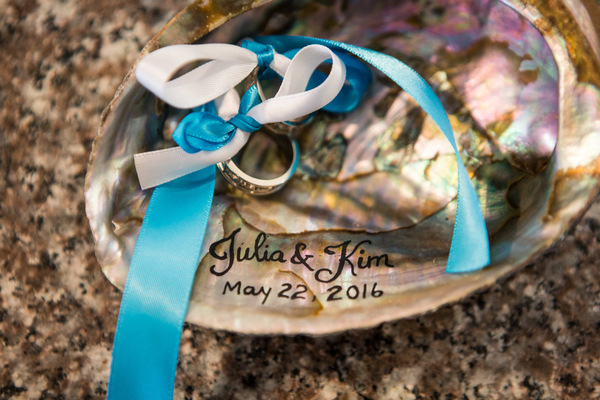 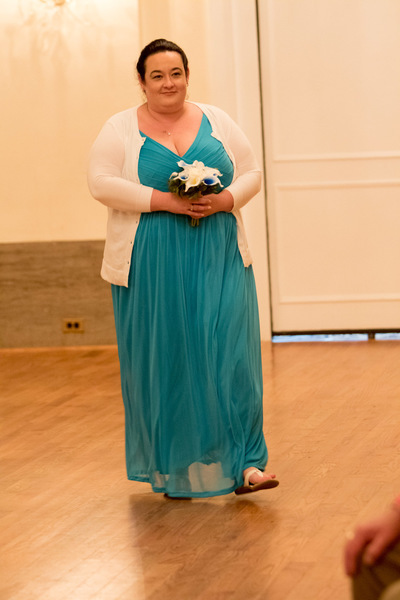 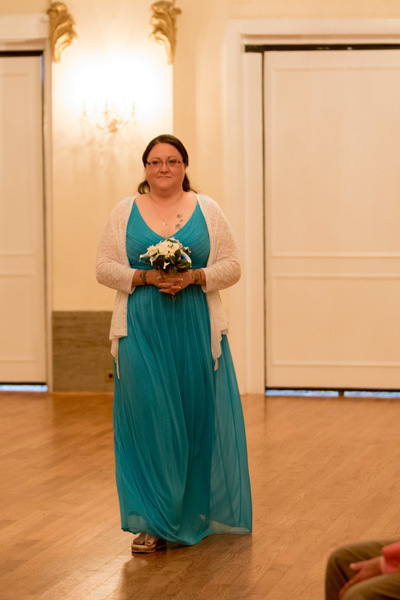 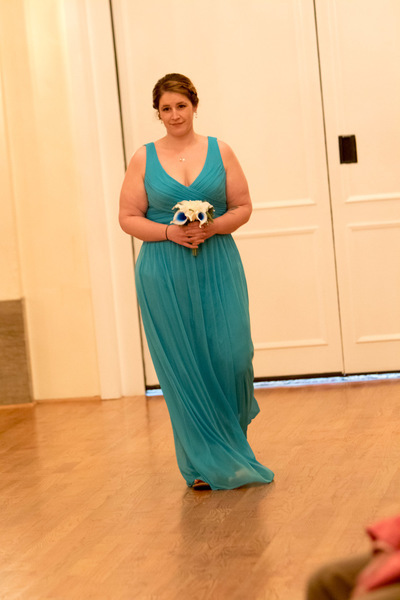 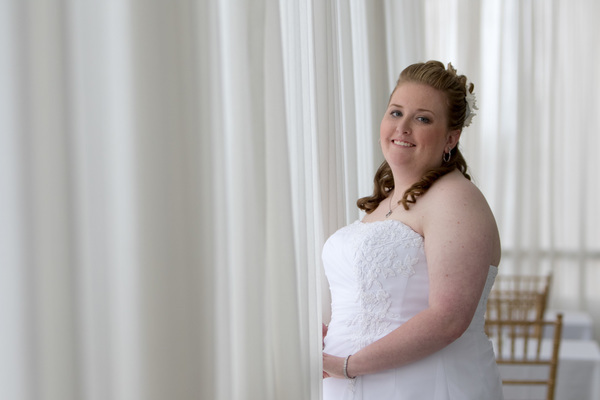 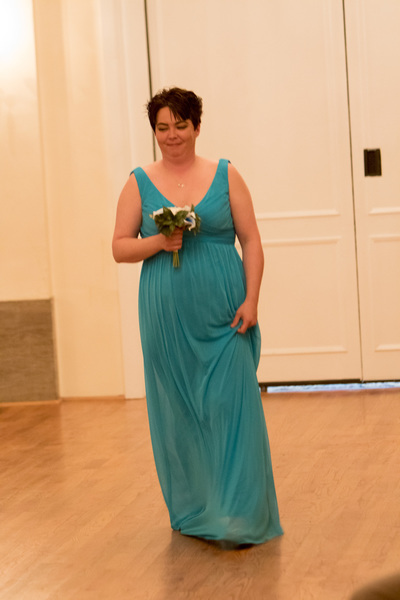 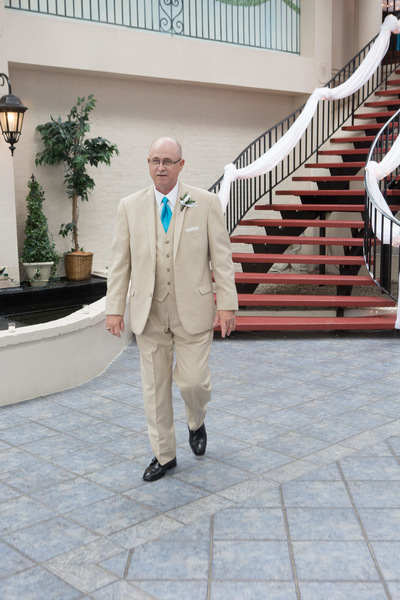 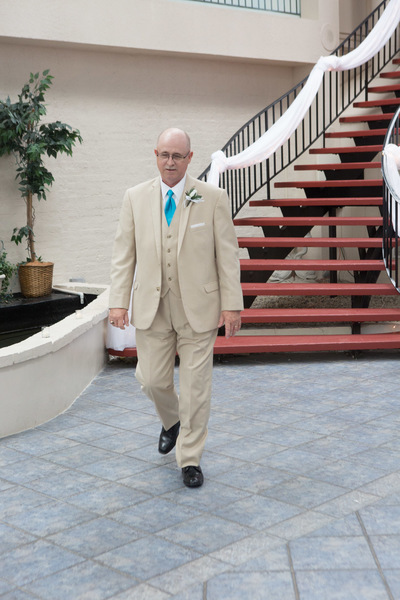 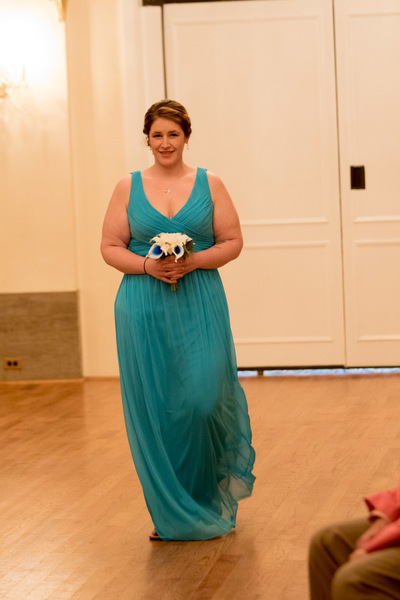 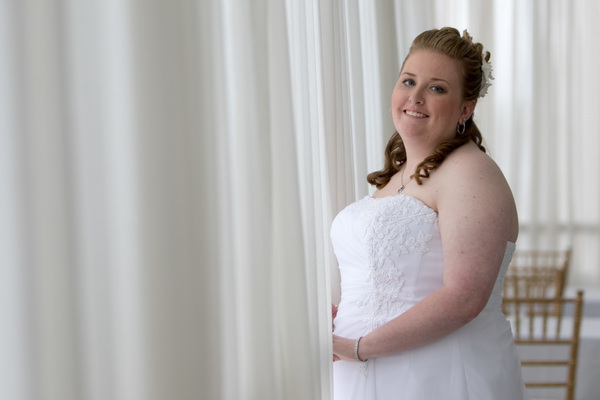 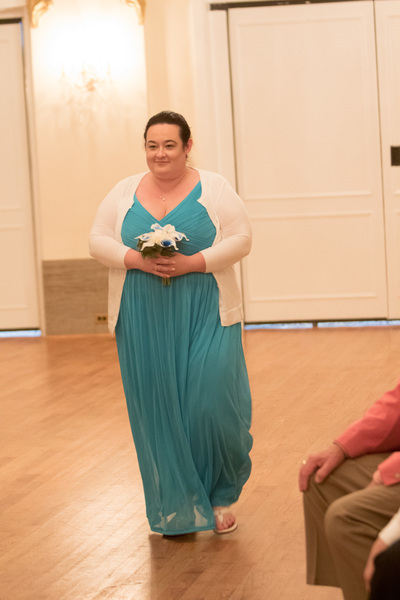 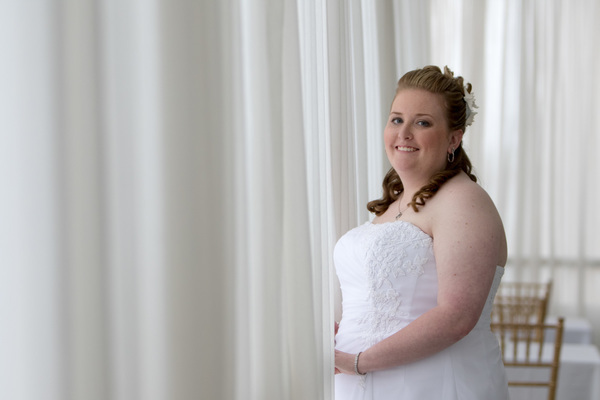 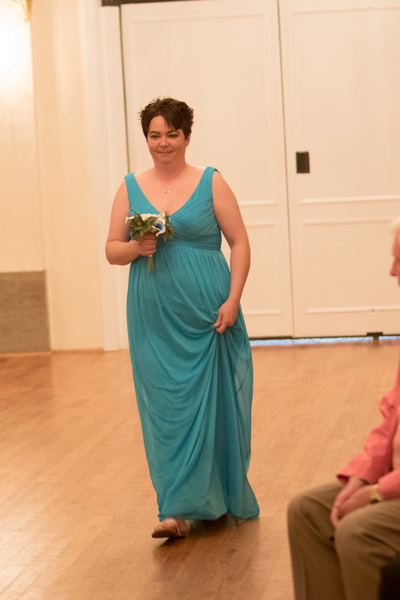 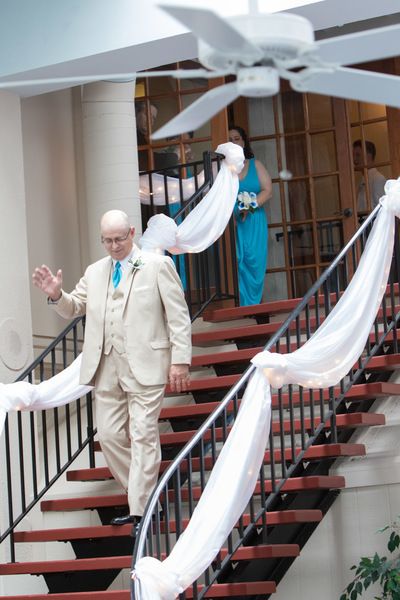 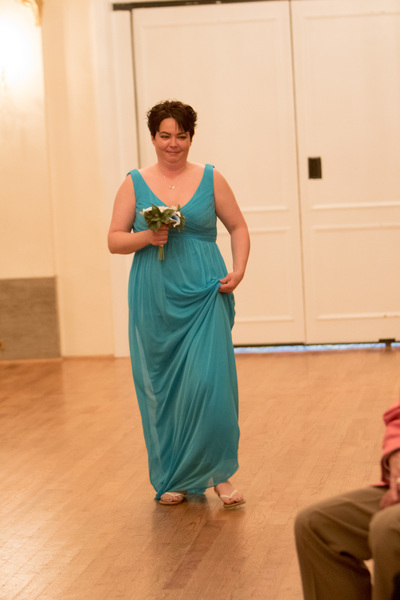 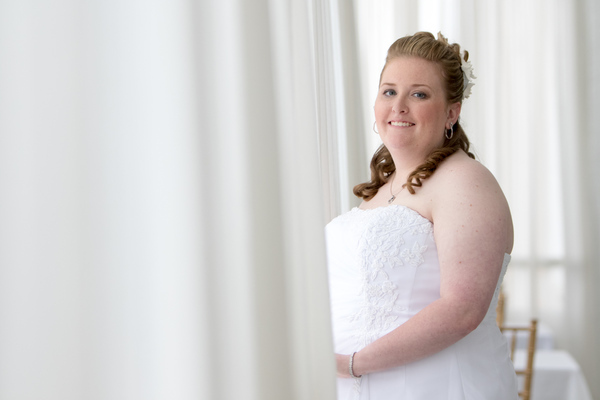 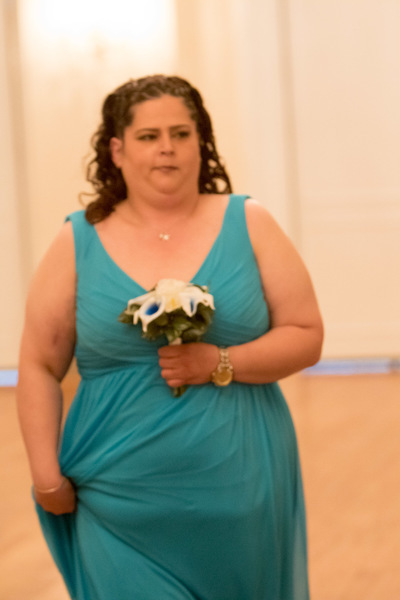 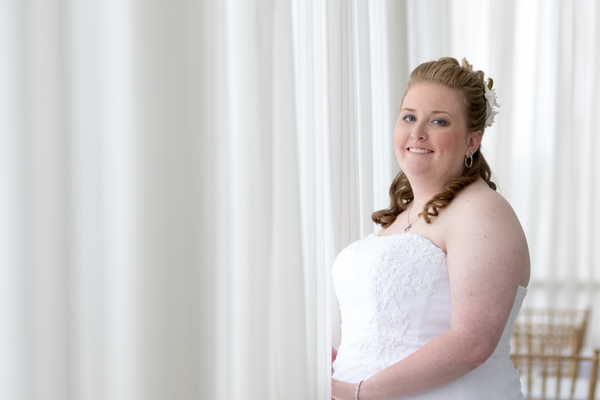 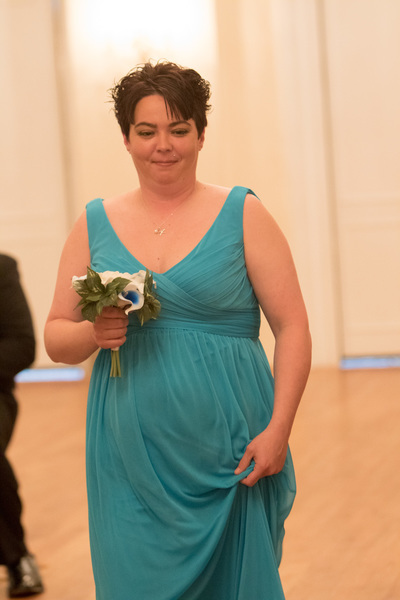 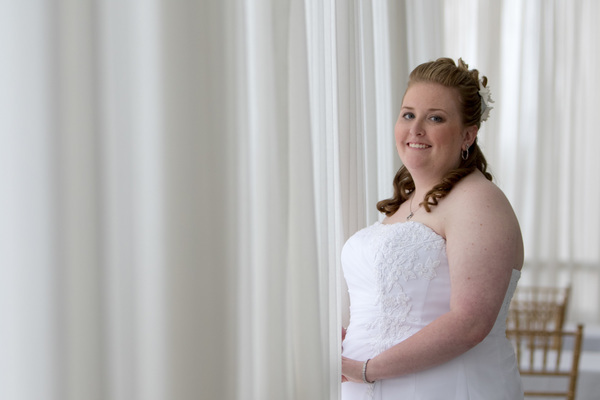 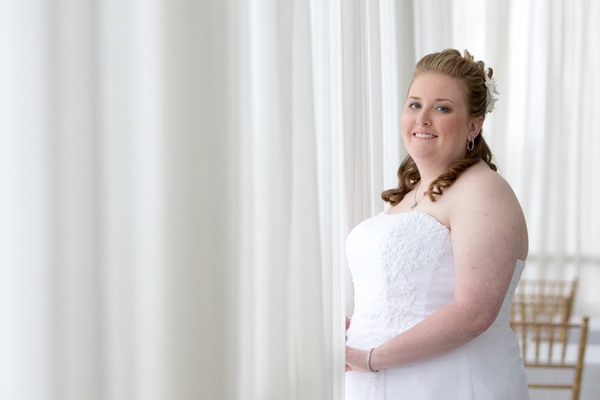 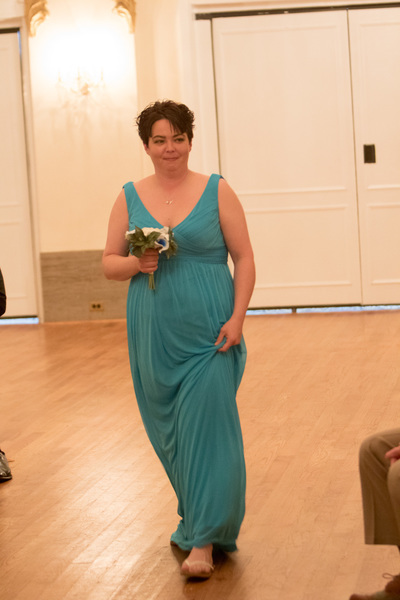 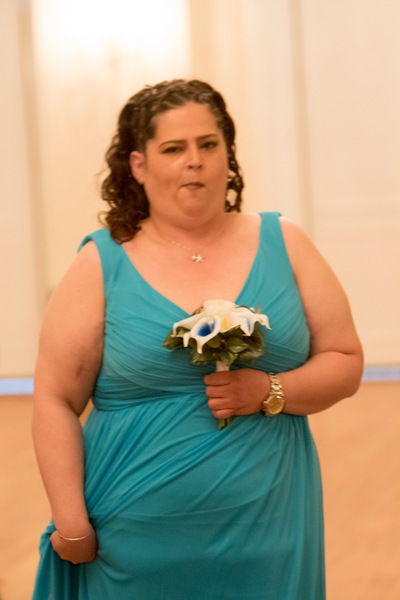 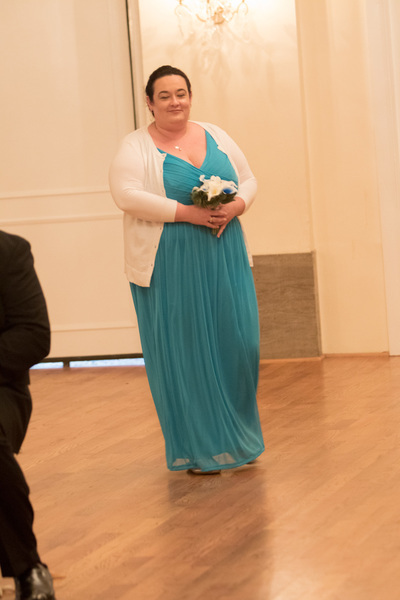 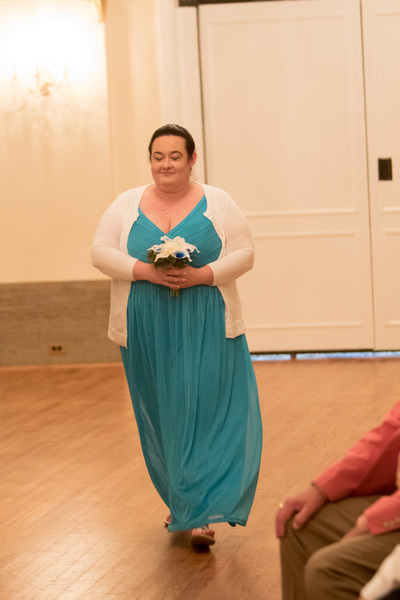 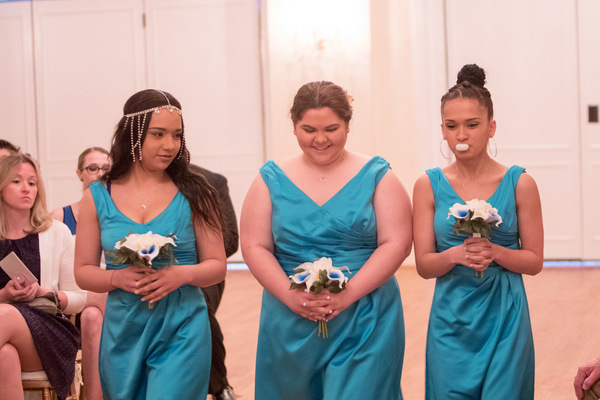 Escorted down the aisle by her parents, Julia wore a stunning strapless beaded gown as she walked to meet her fiancee Kim, who wore a class all white ensemble, at the alter. 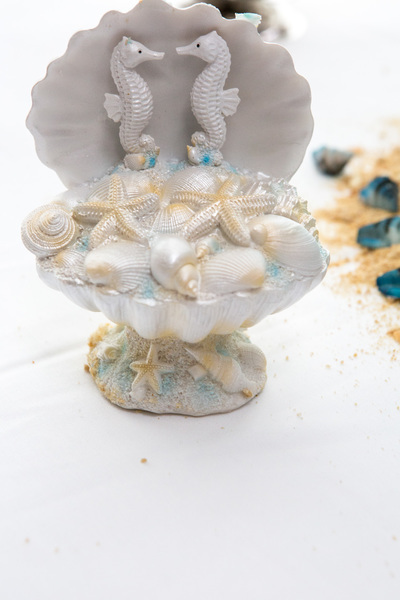 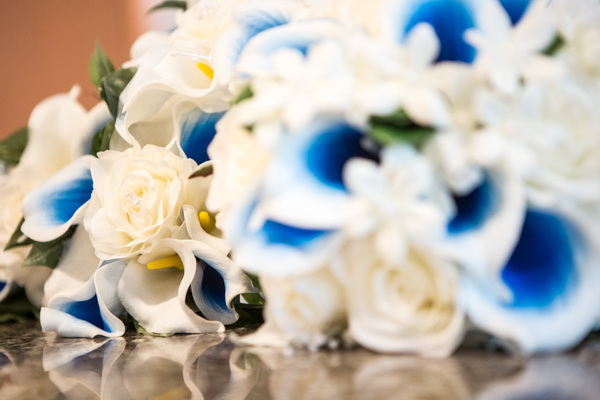 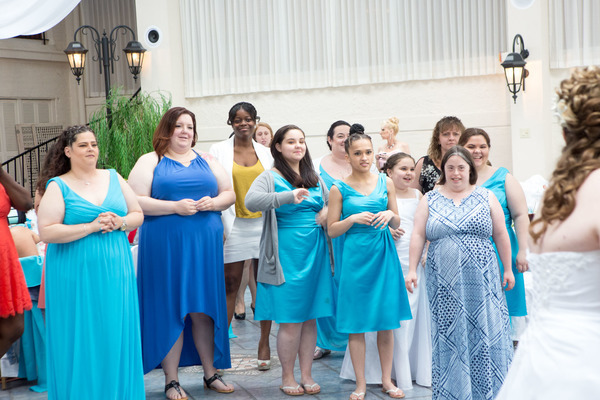 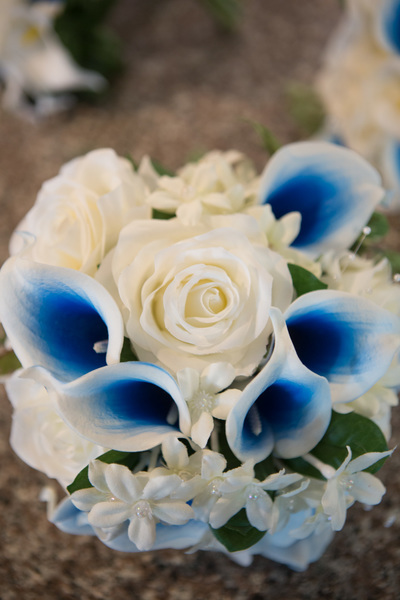 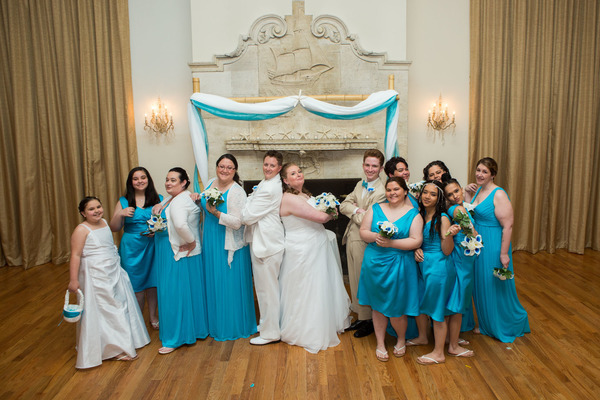 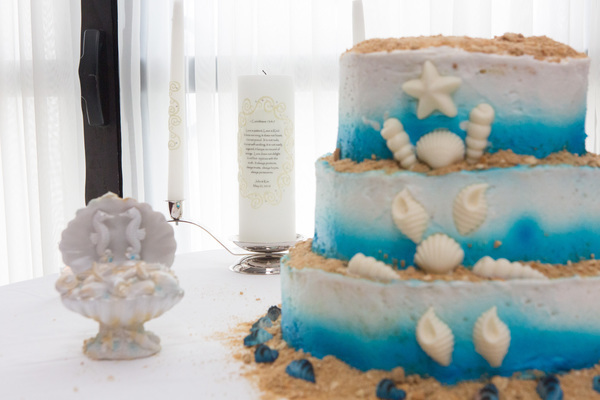 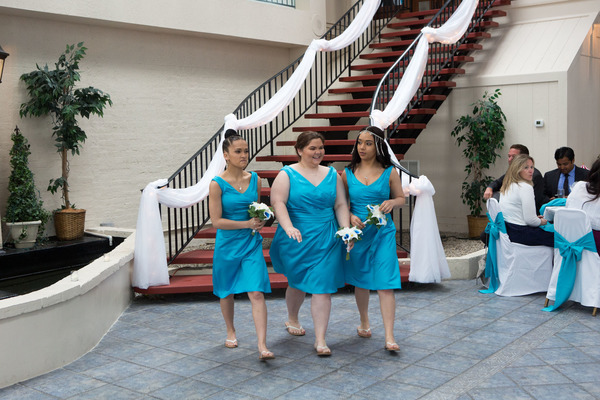 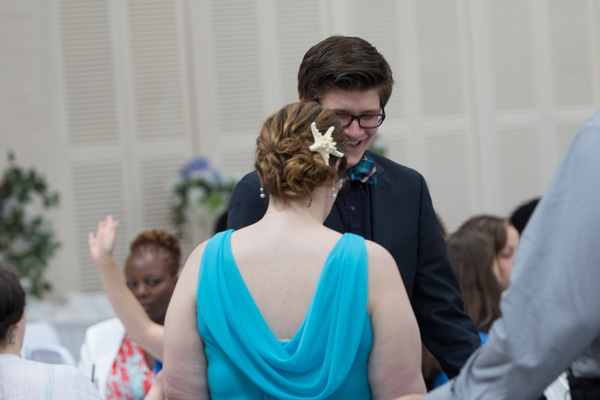 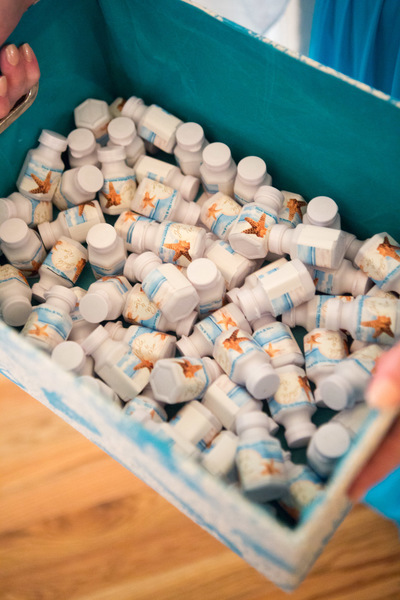 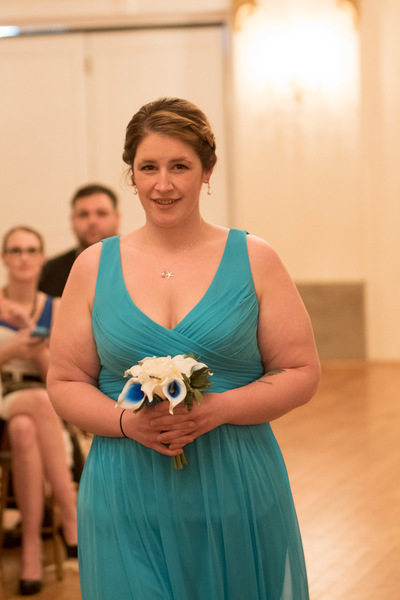 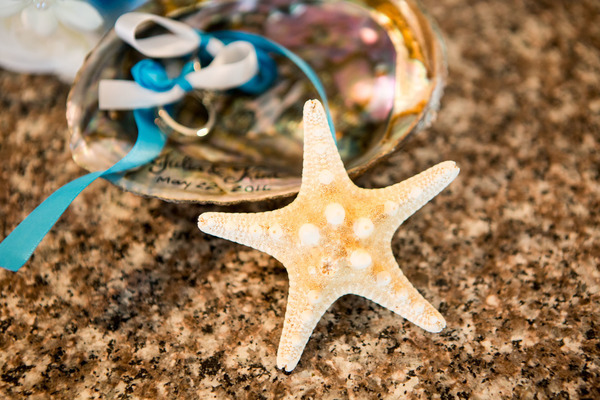 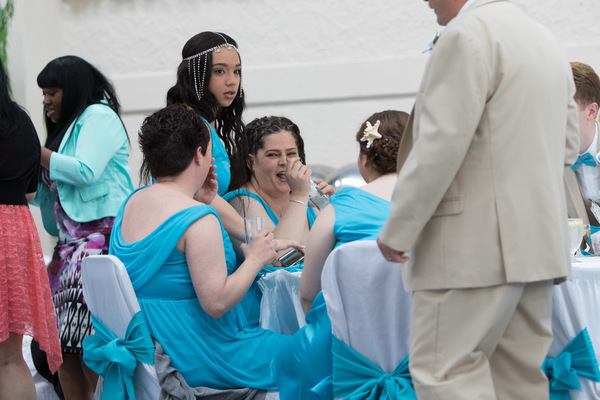 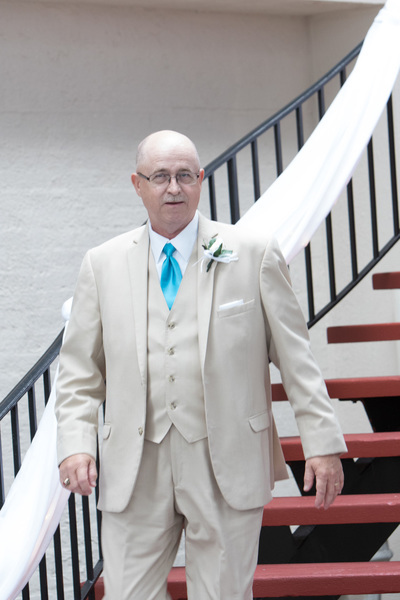 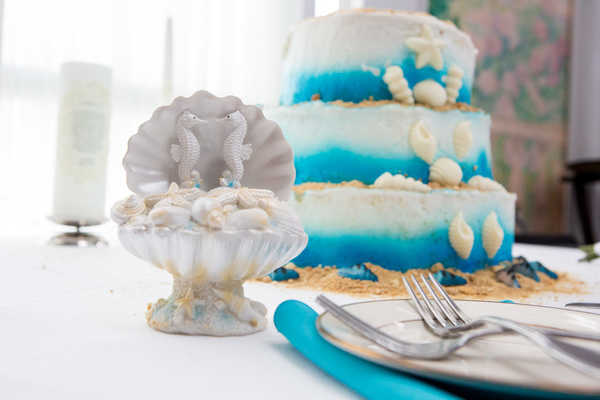 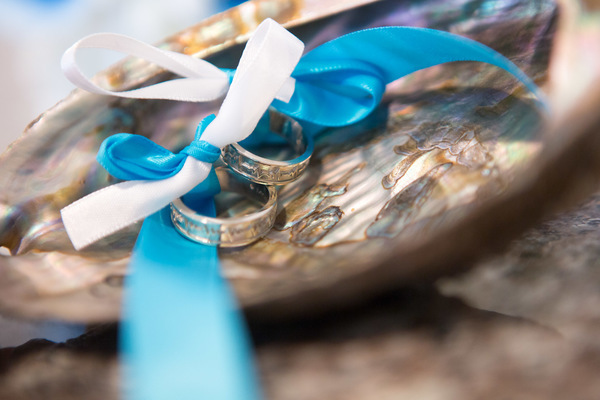 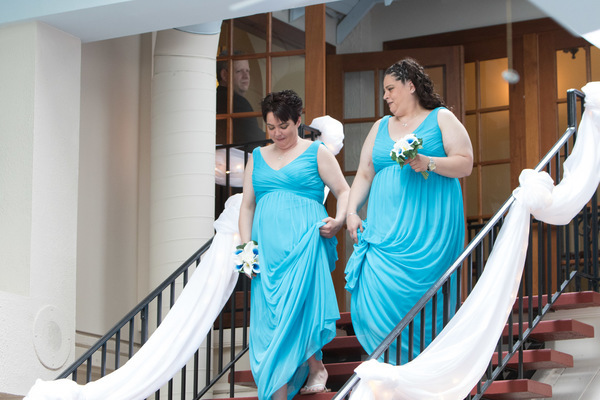 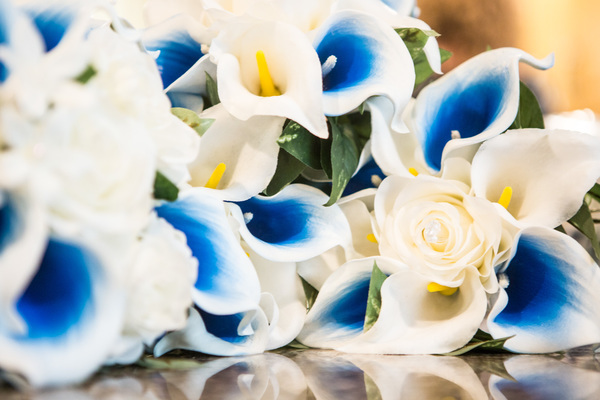 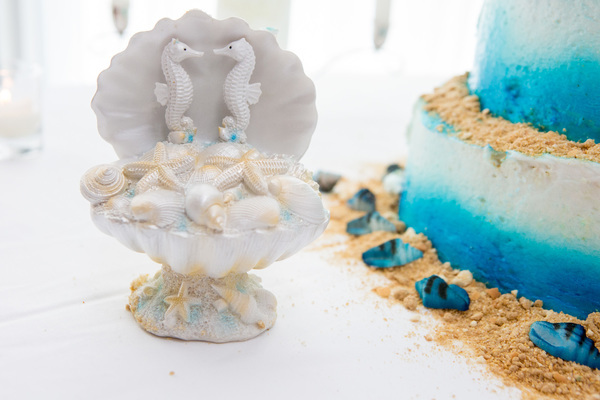 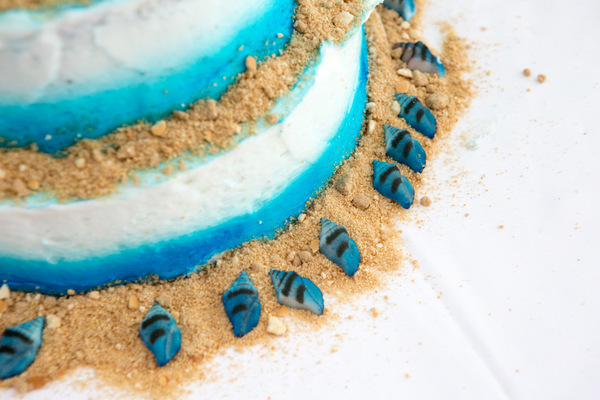 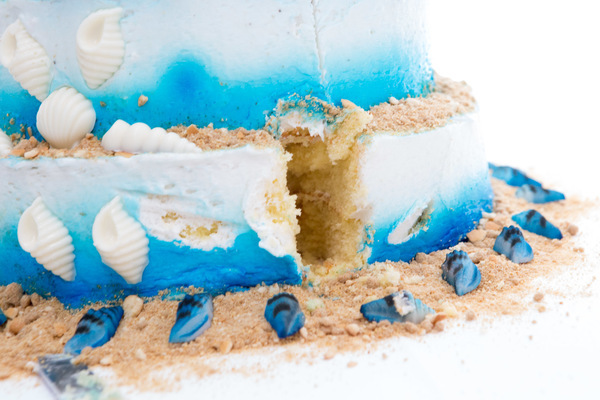 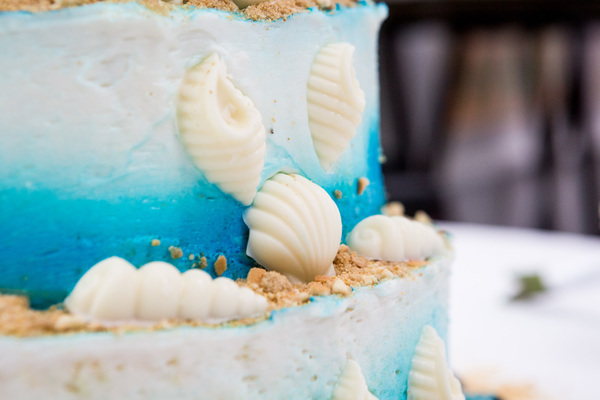 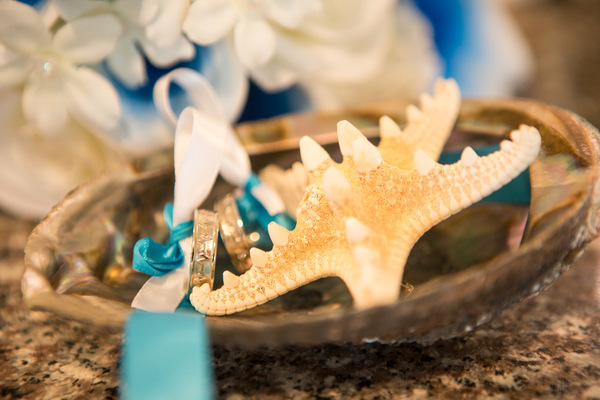 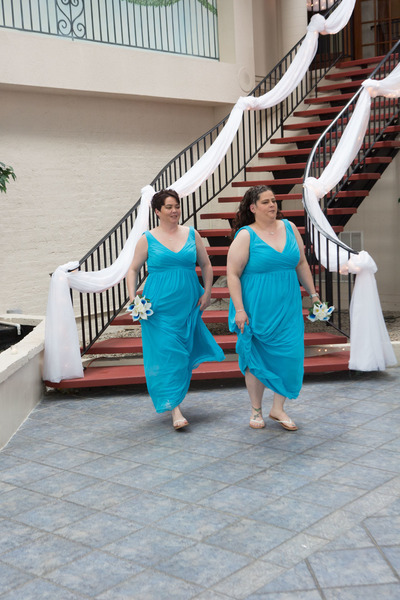 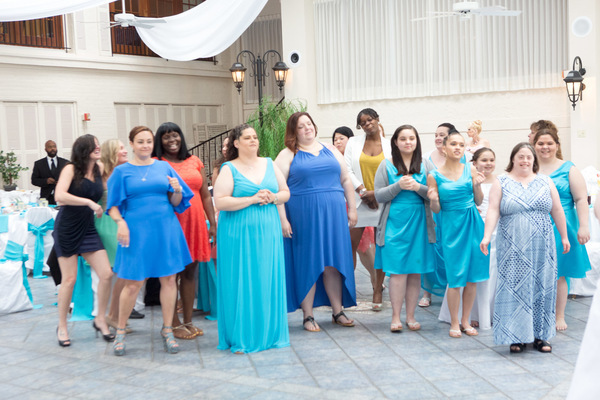 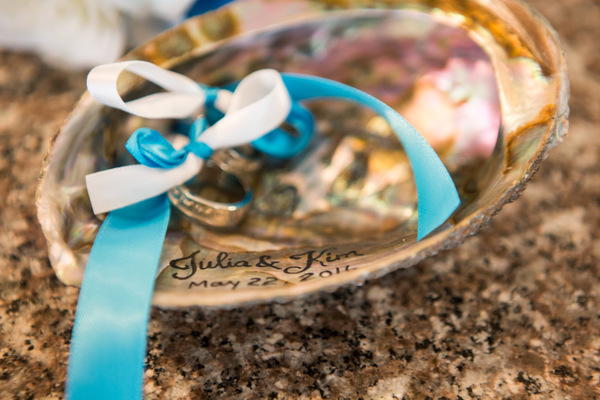 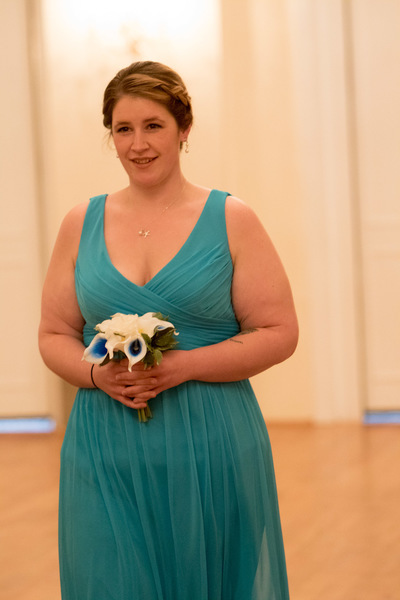 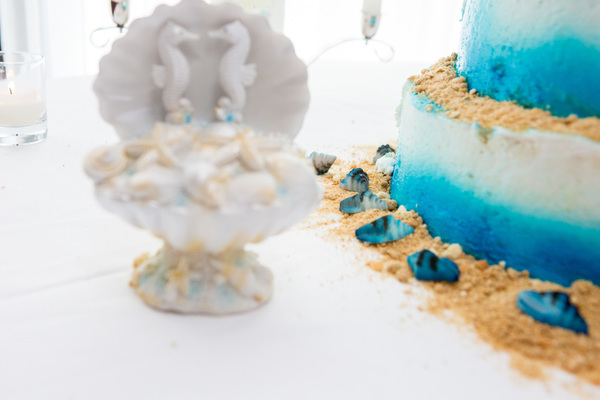 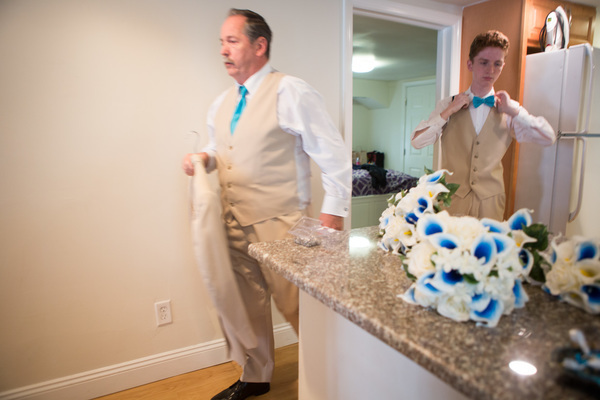 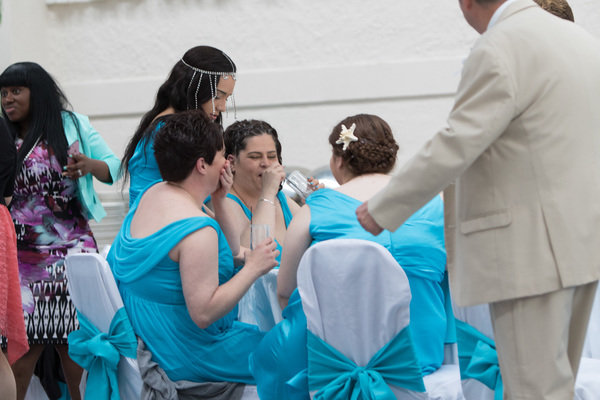 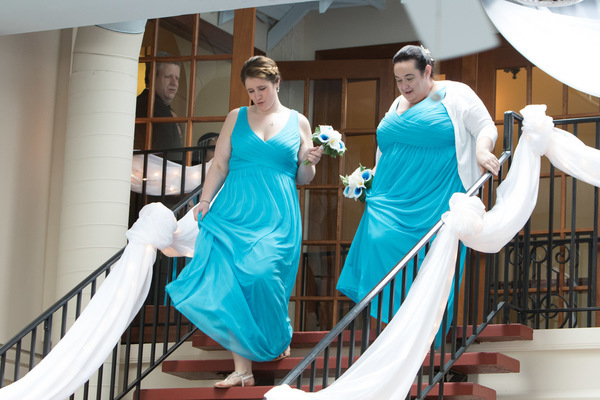 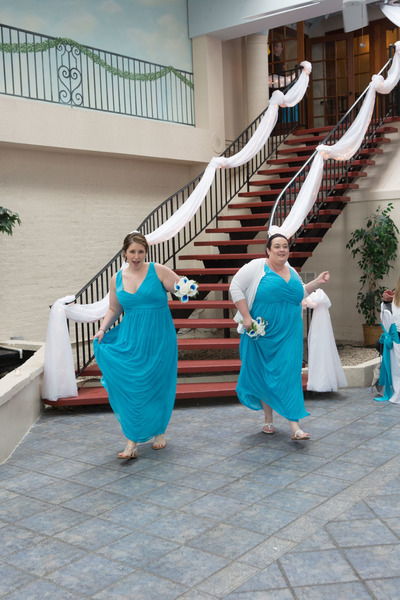 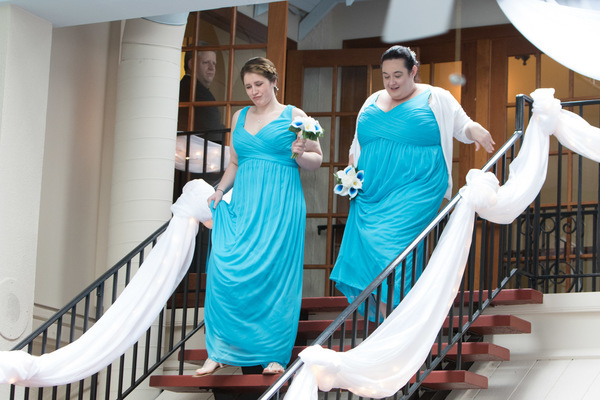 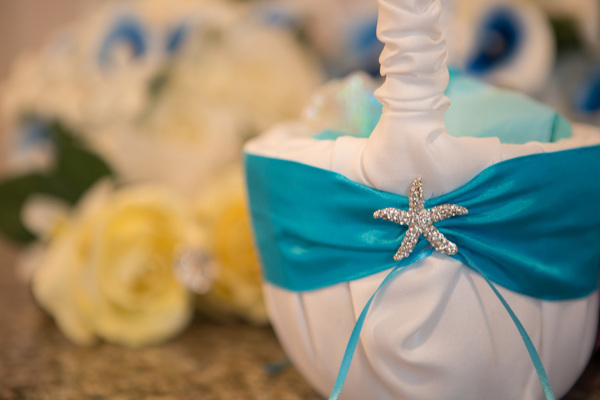 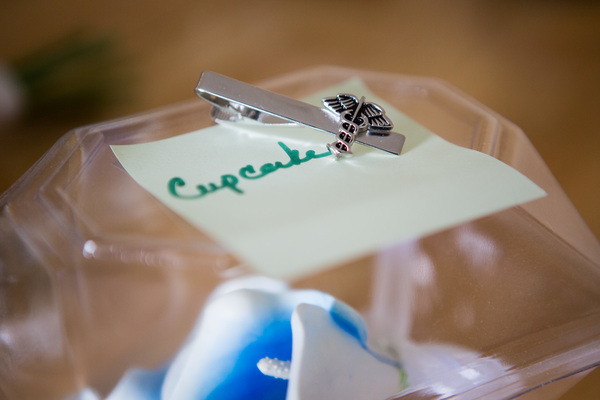 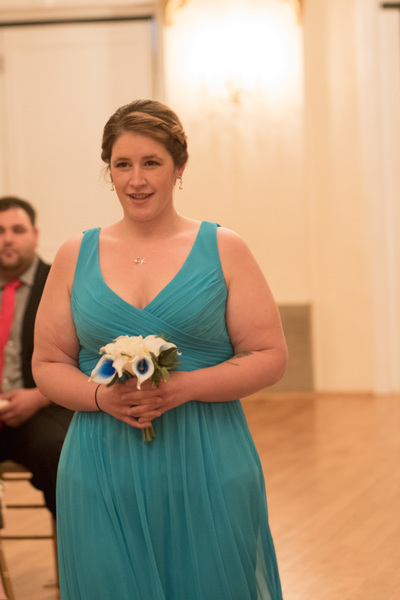 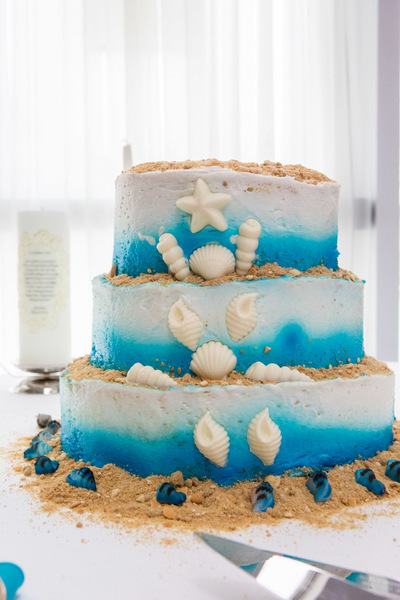 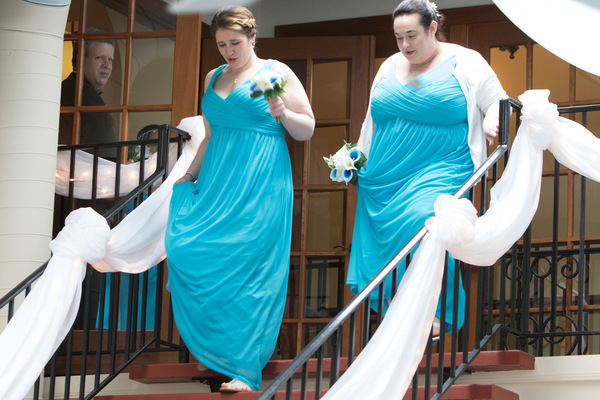 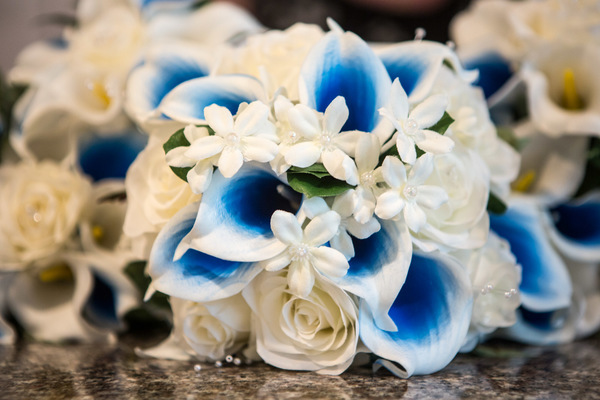 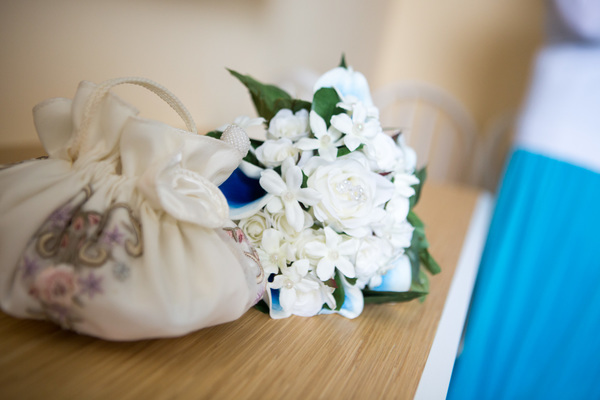 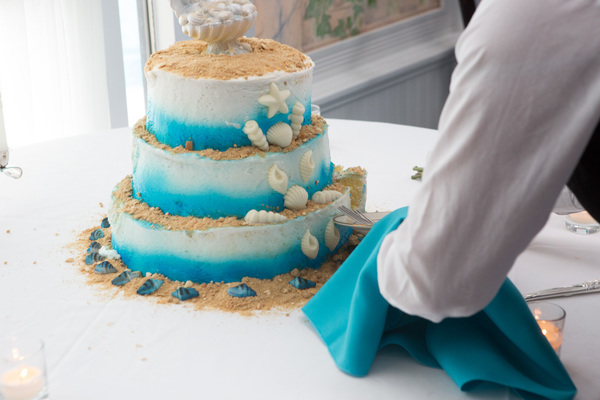 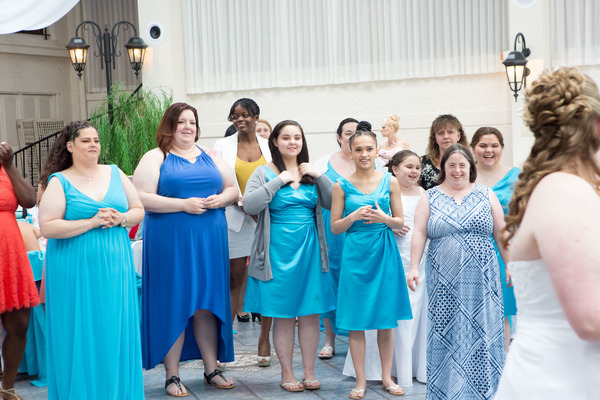 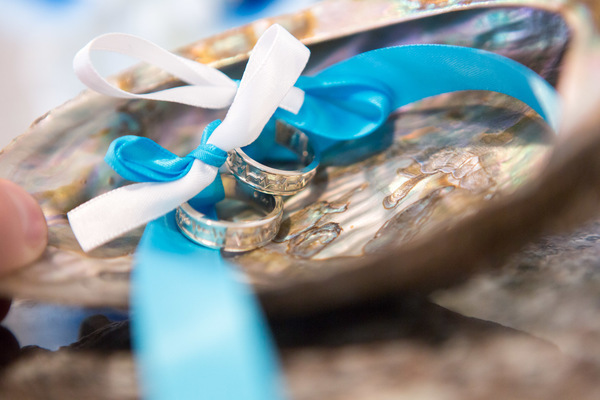 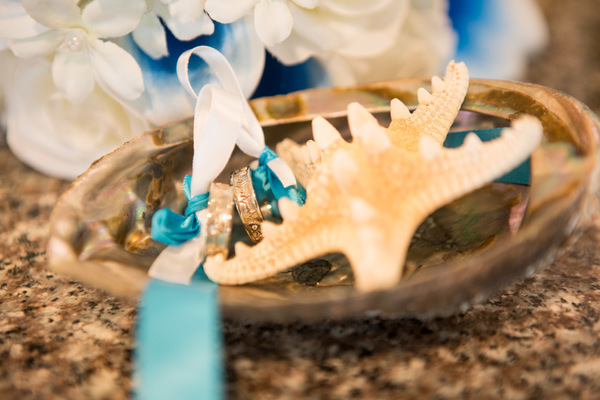 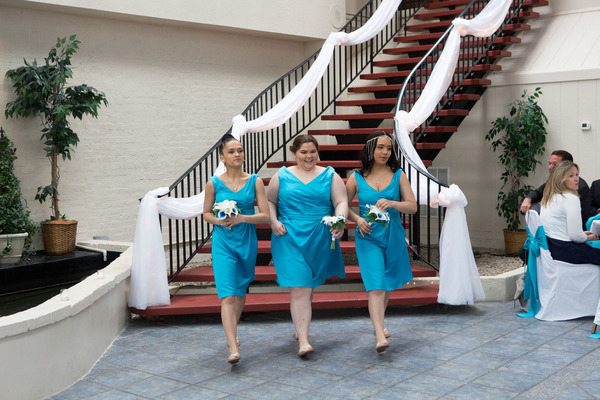 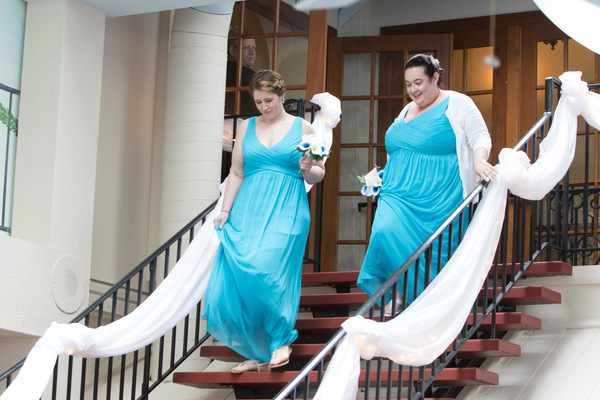 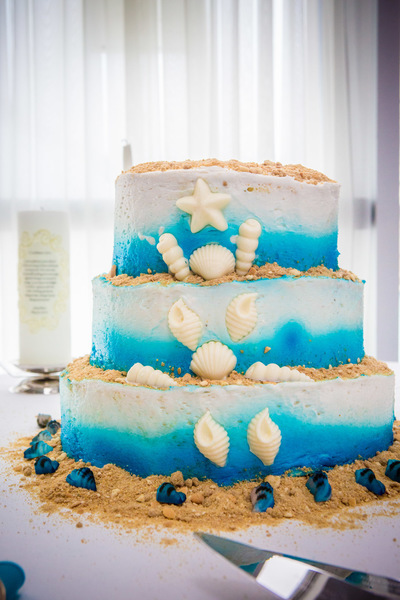 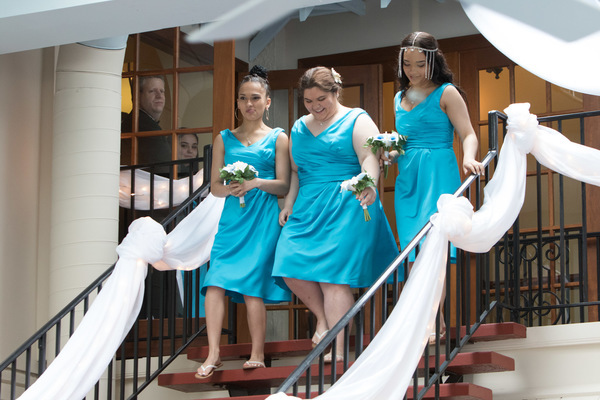 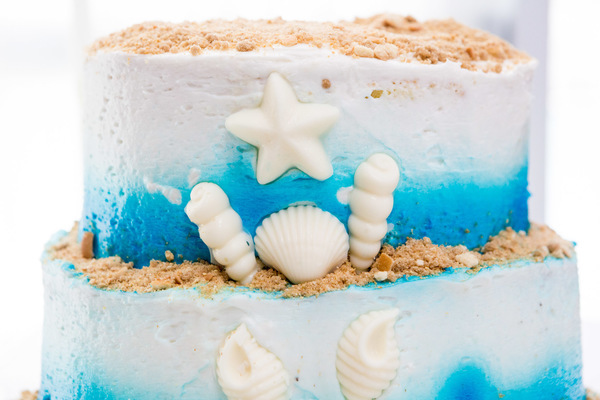 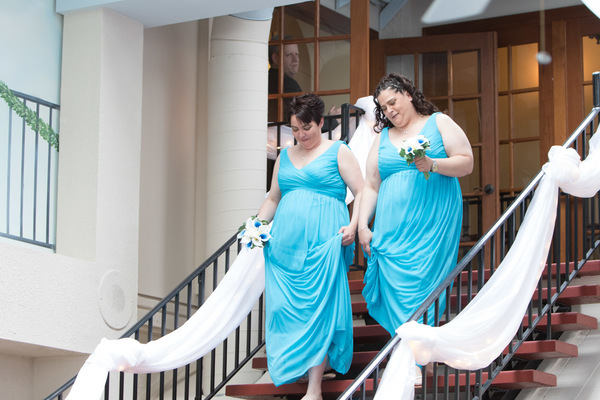 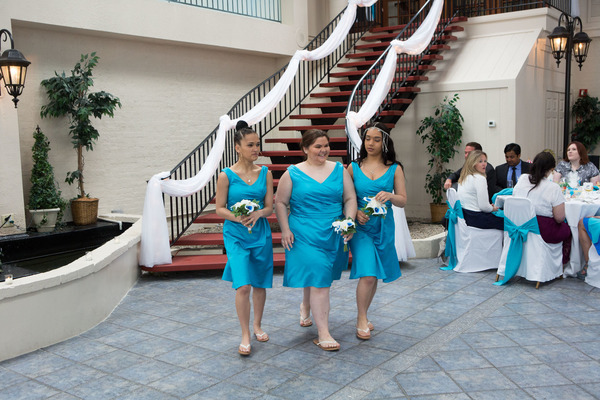 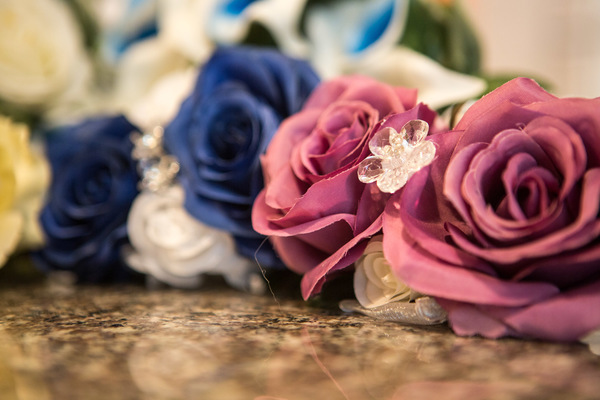 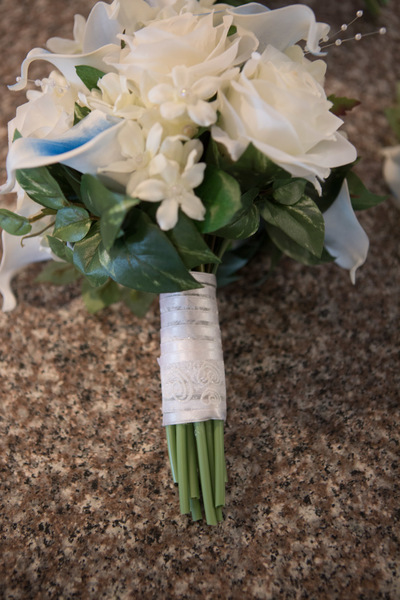 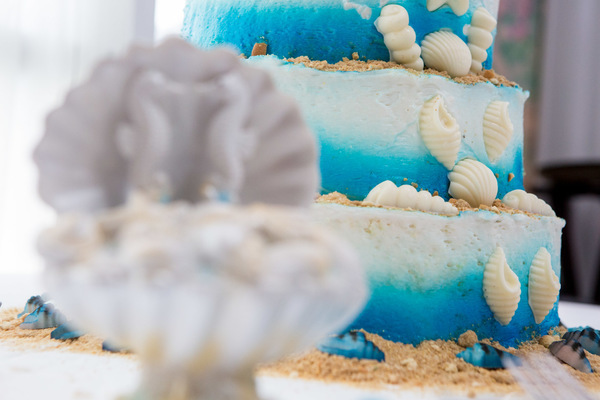 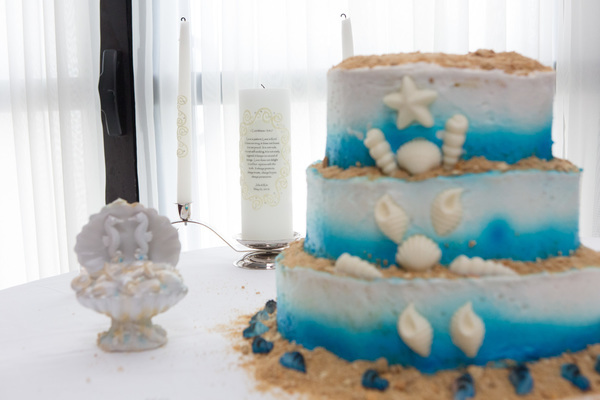 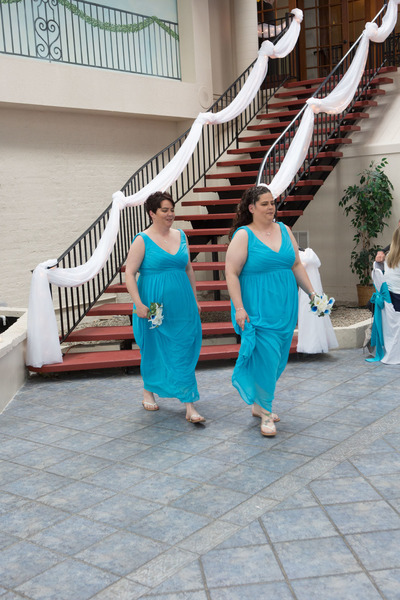 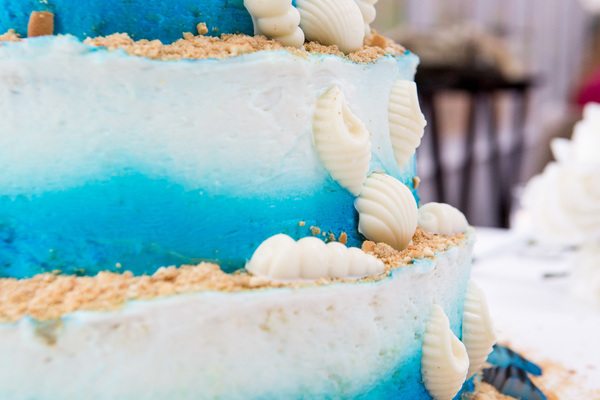 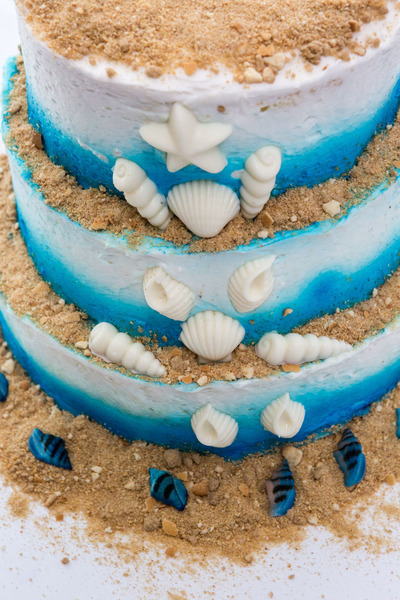 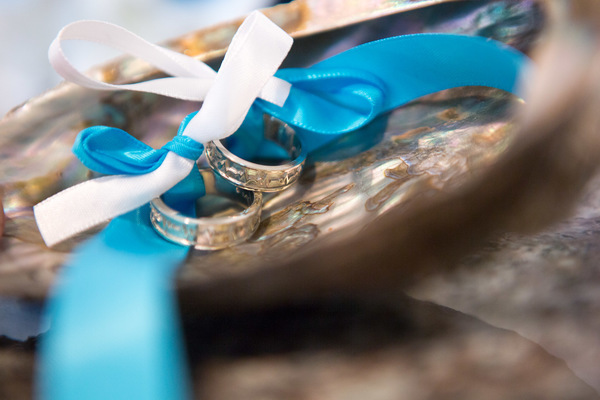 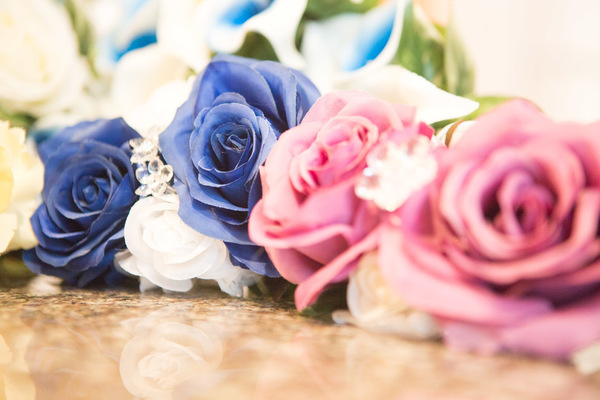 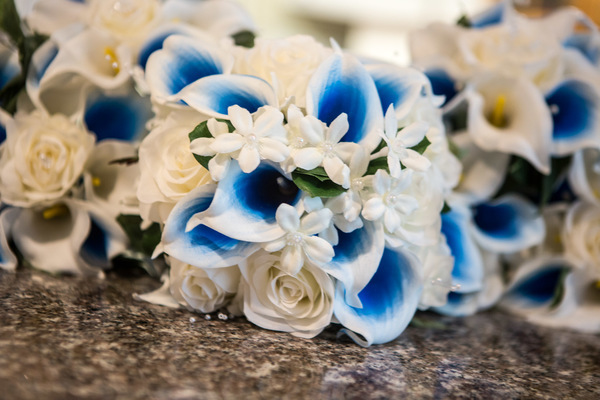 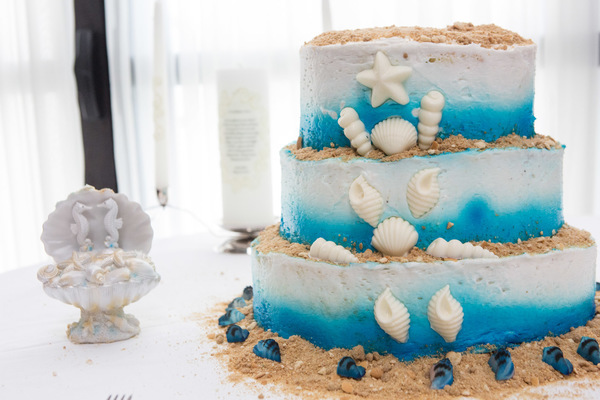 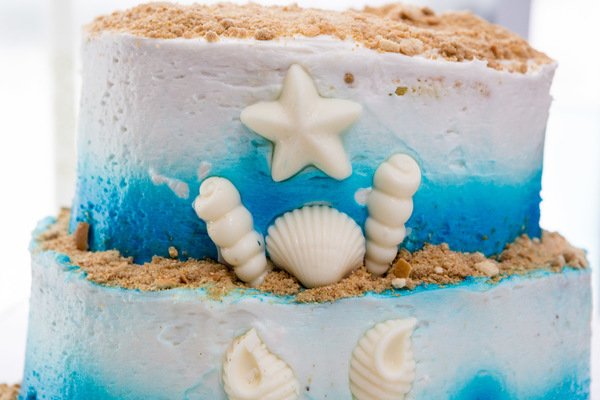 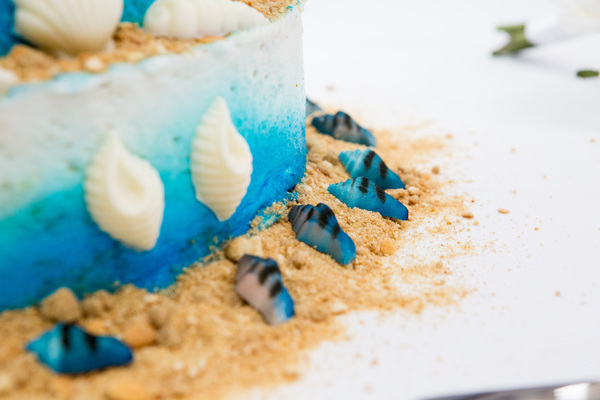 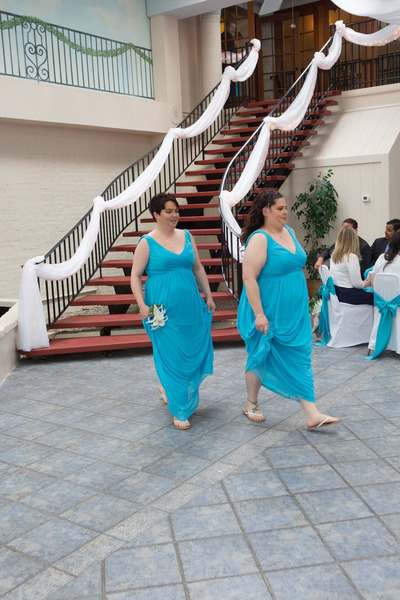 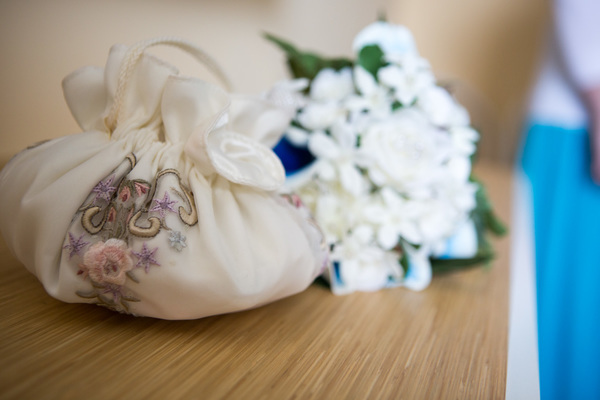 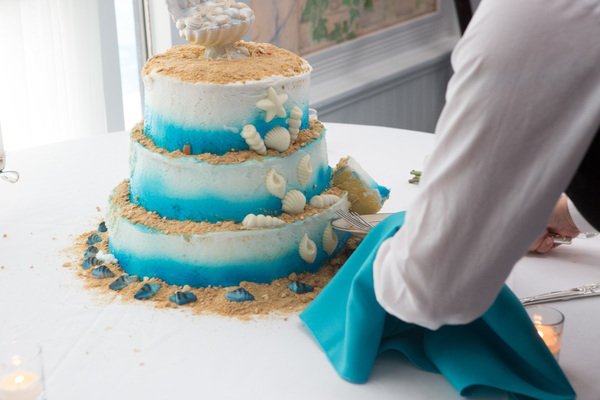 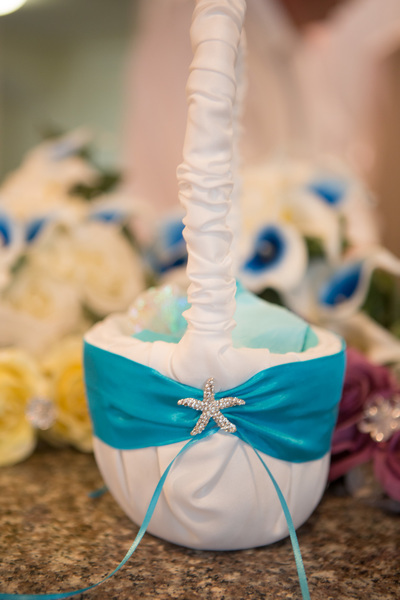 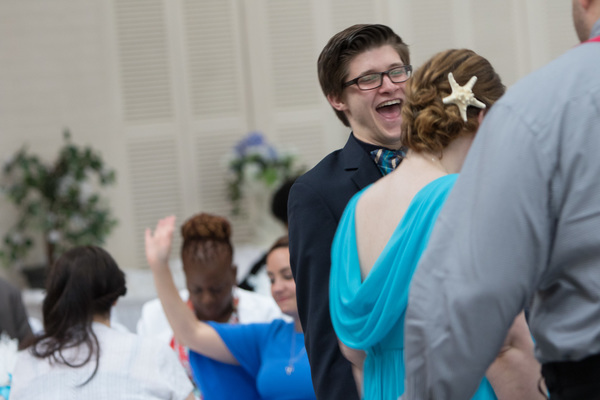 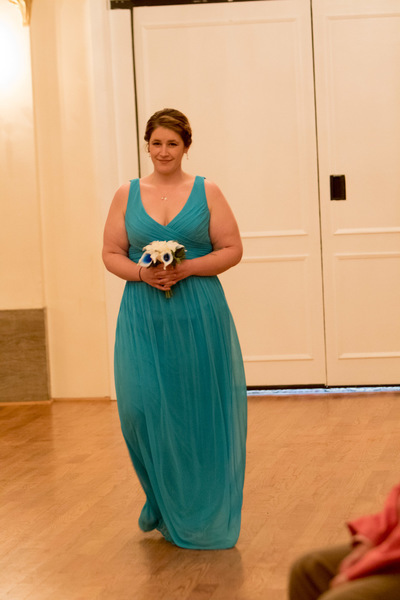 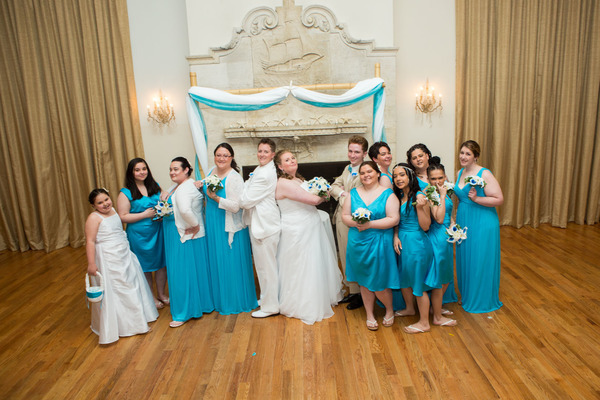 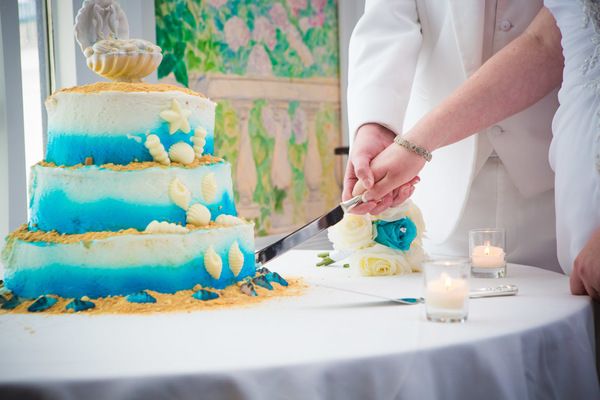 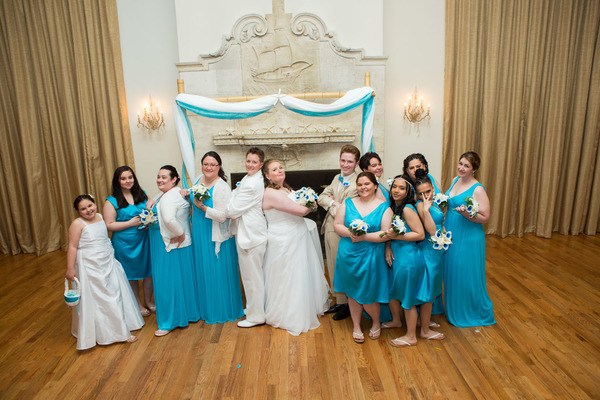 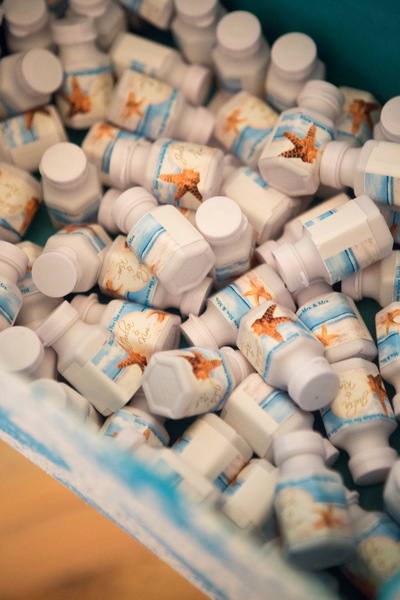 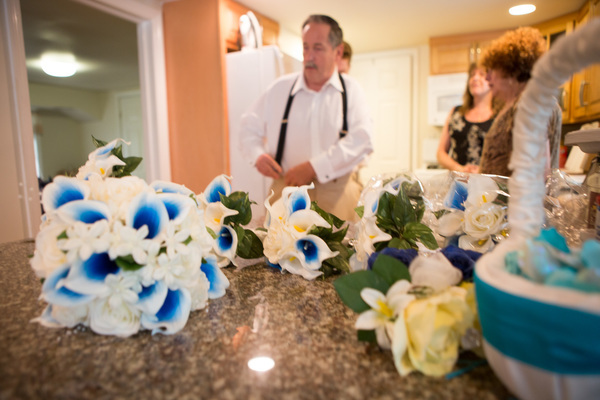 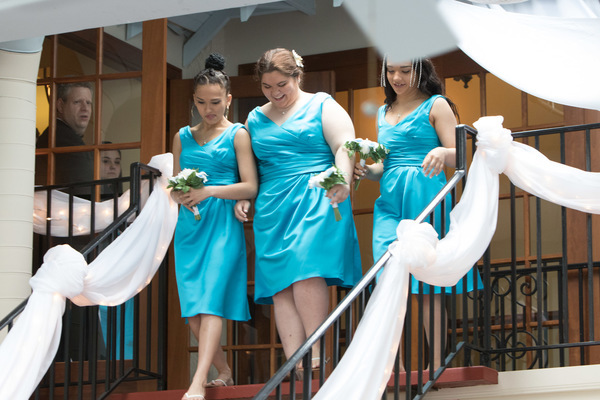 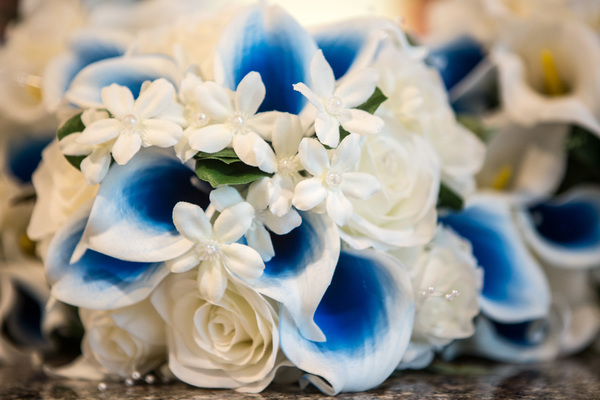 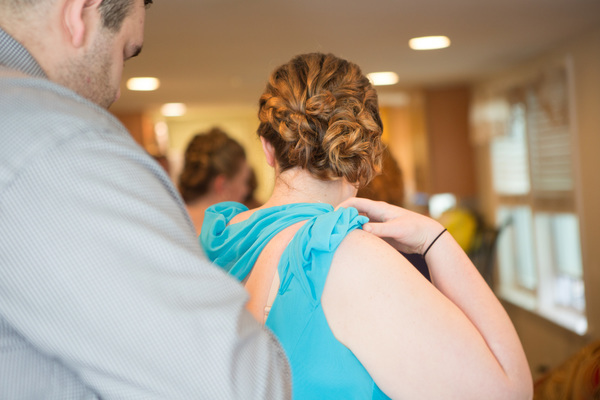 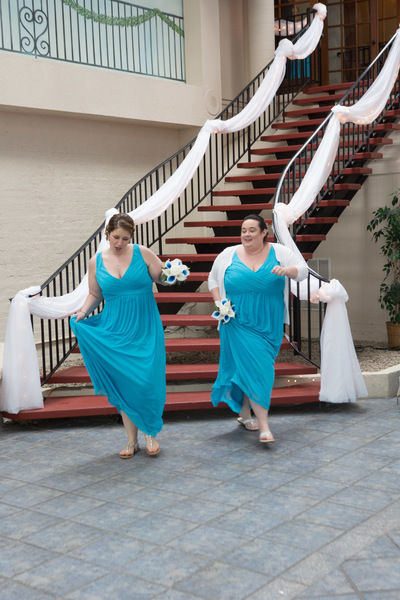 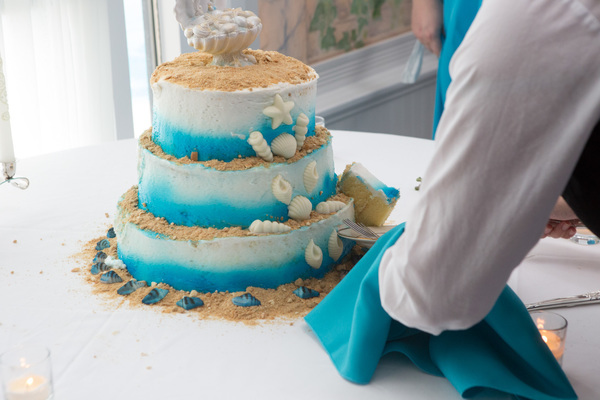 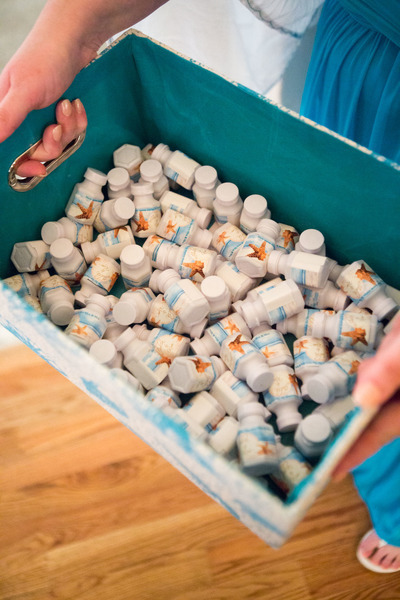 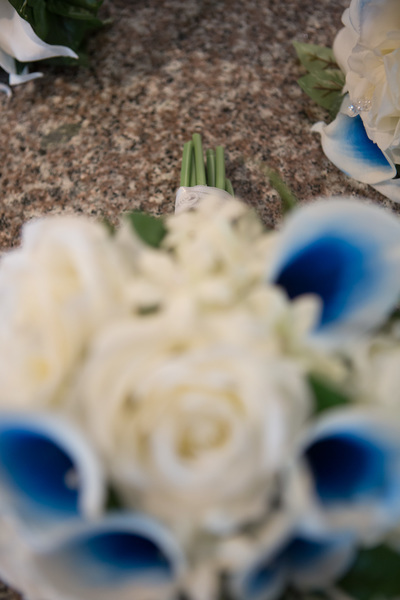 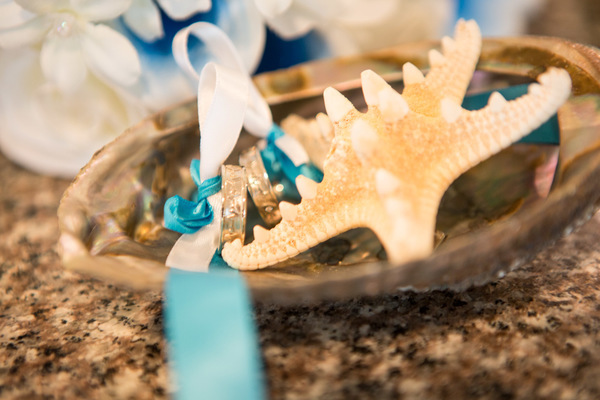 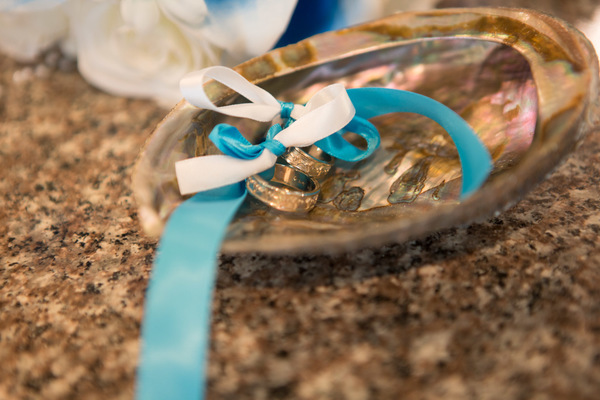 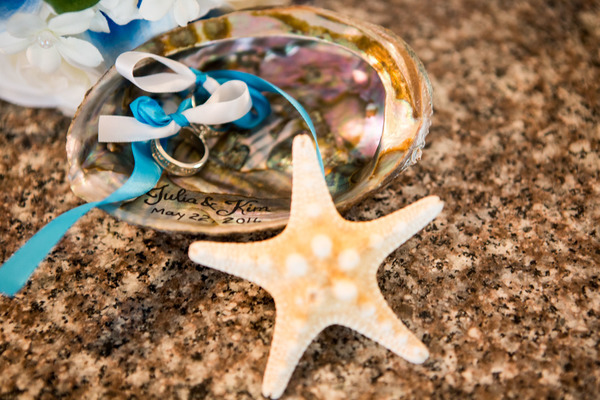 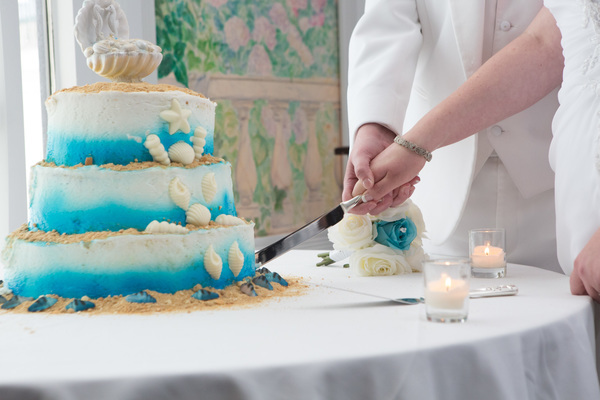 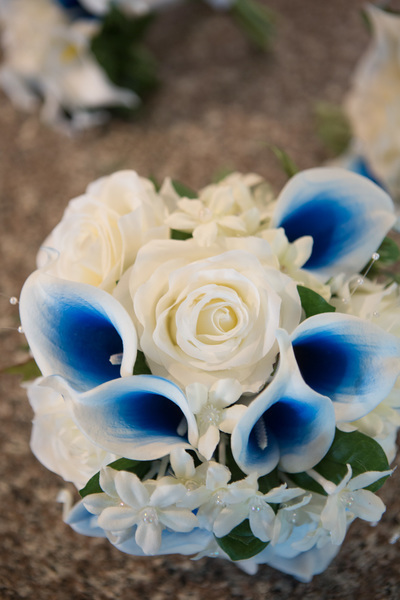 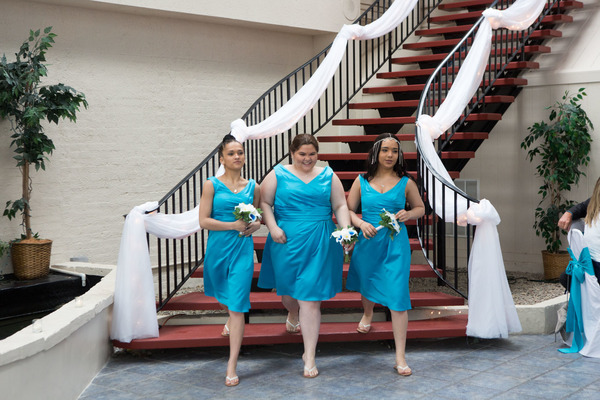 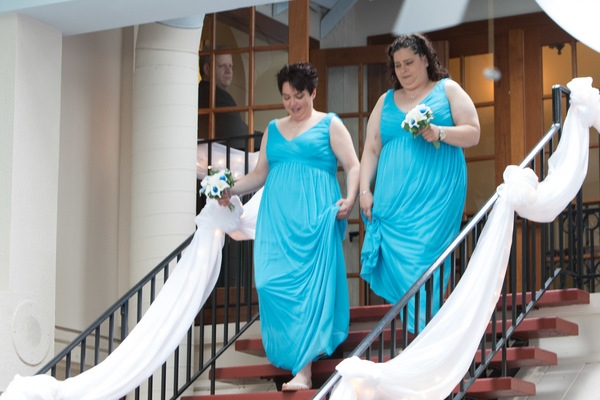 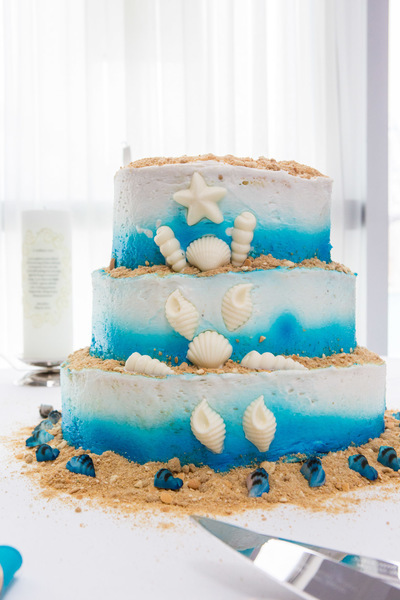 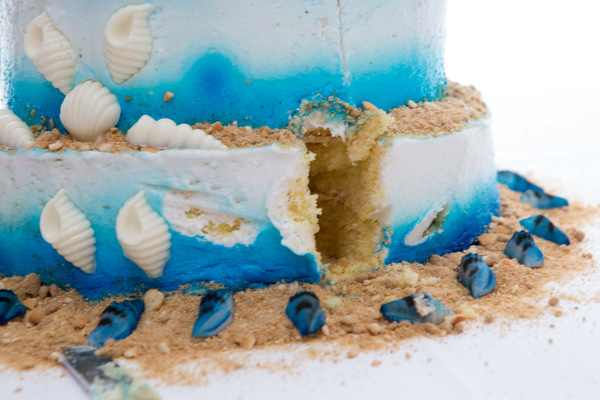 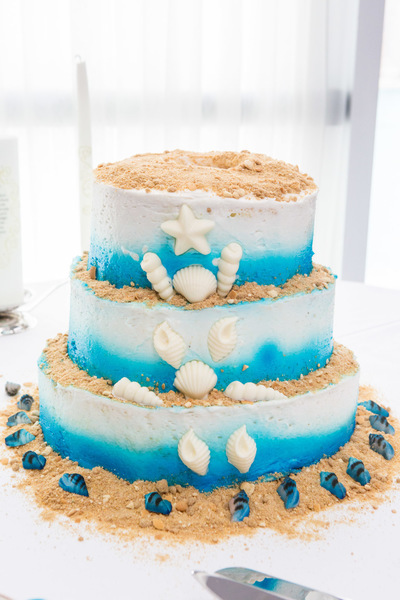 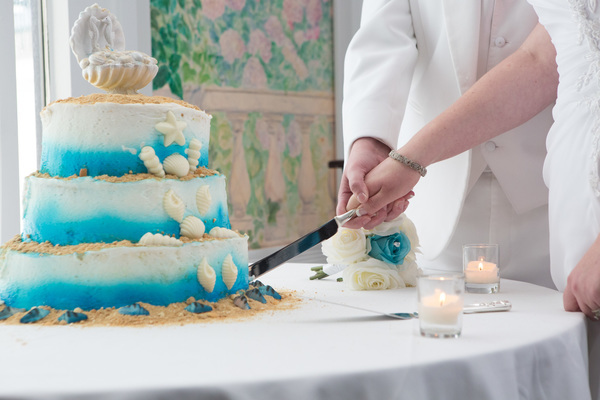 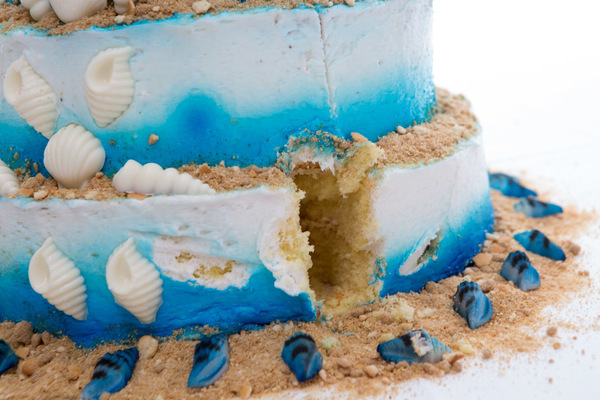 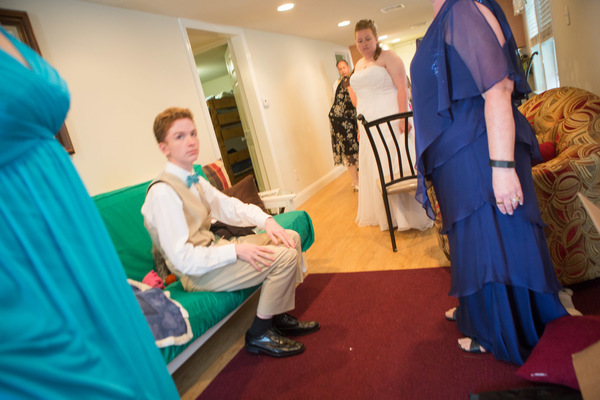 The bridal party carried the beach theme throughout the ceremony with starfish details and bright blue dresses. 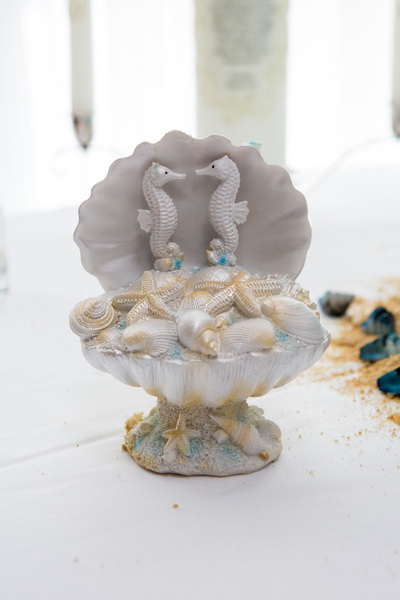 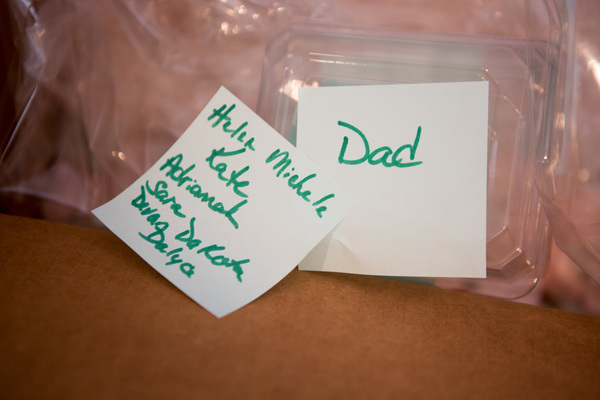 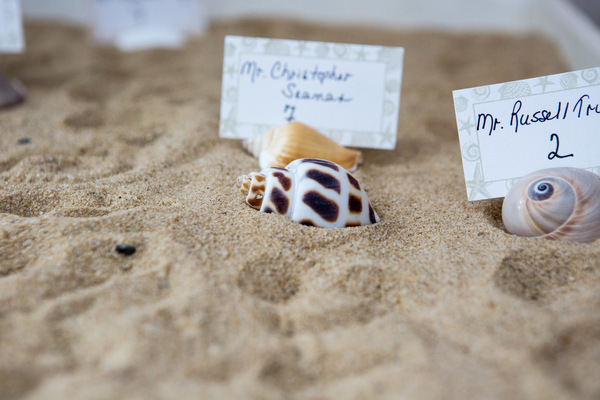 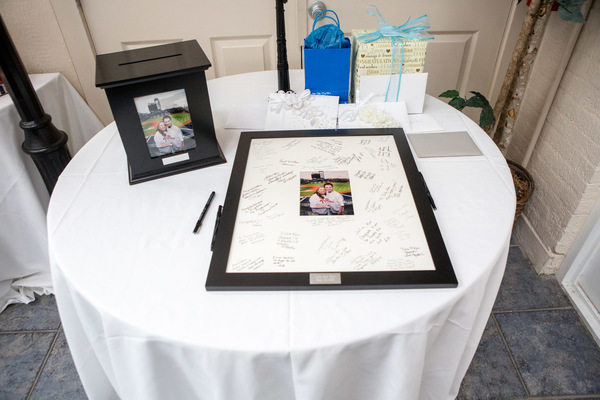 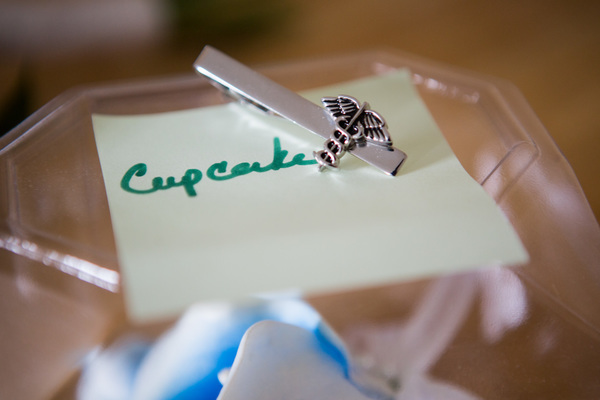 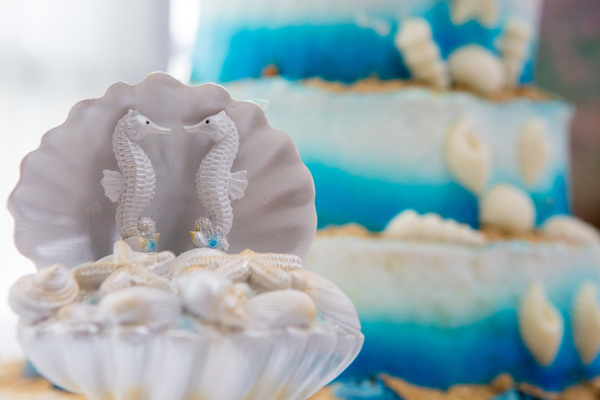 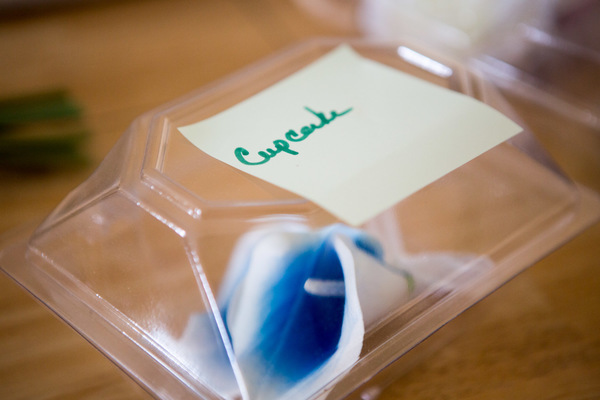 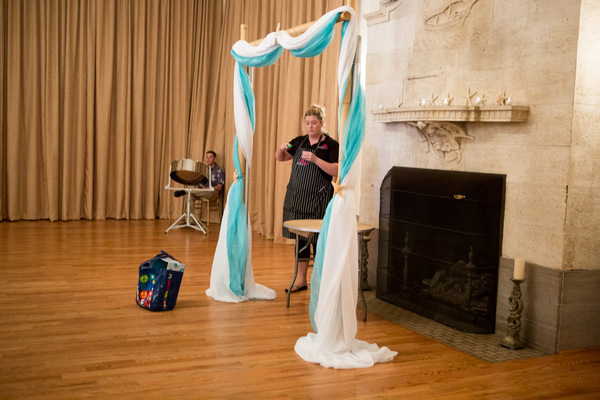 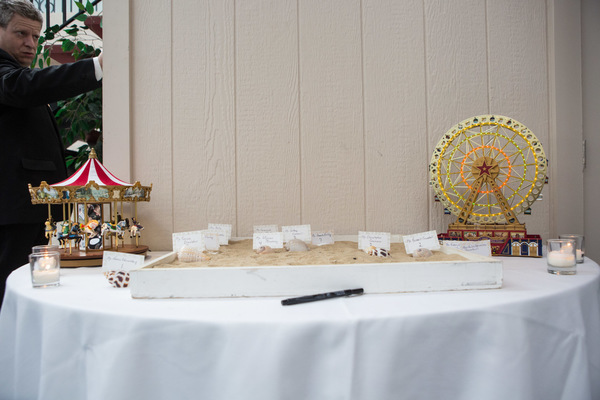 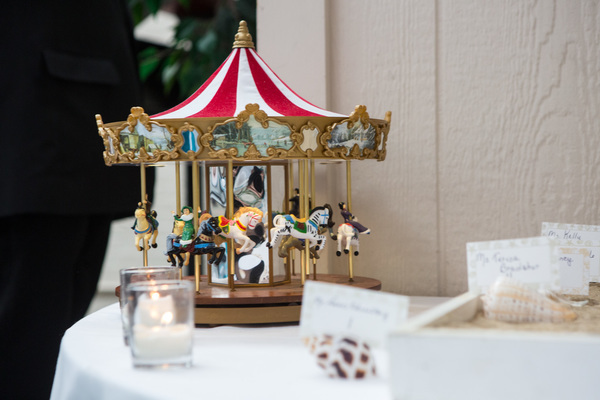 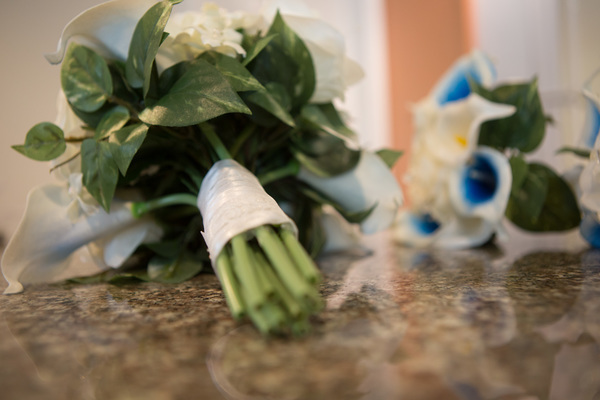 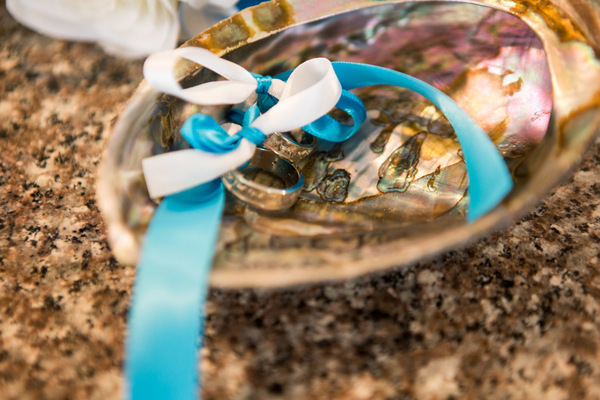 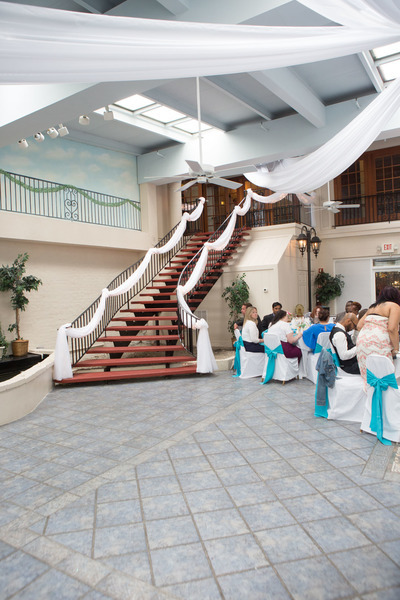 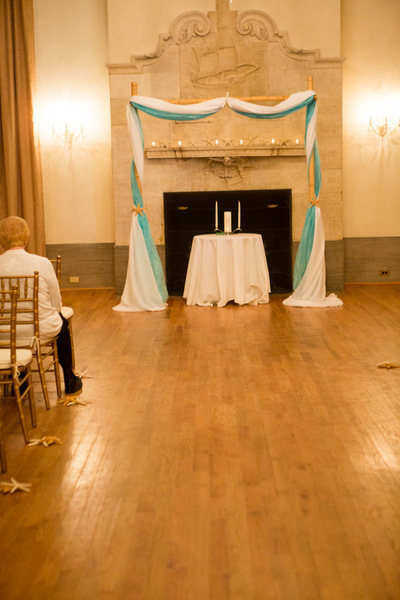 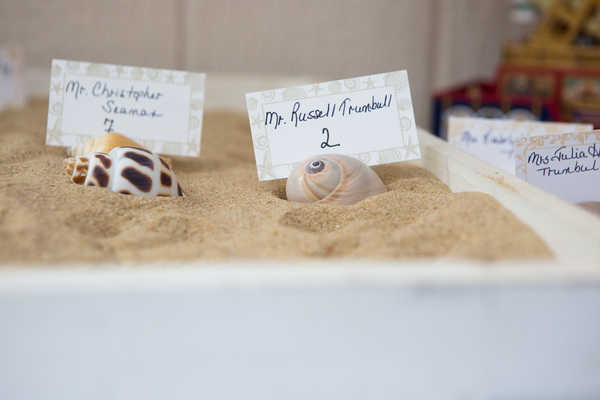 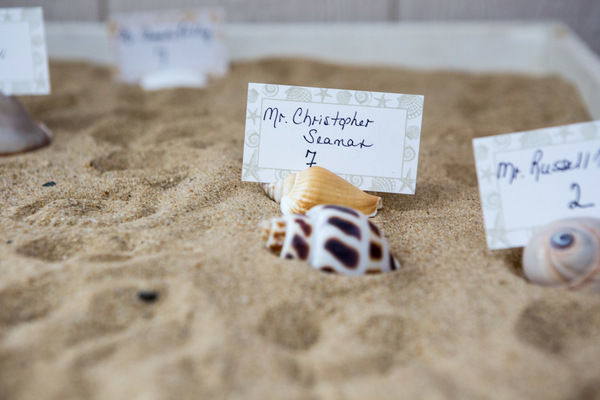 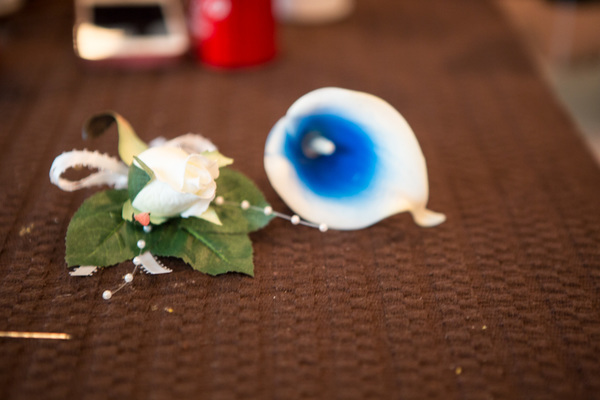 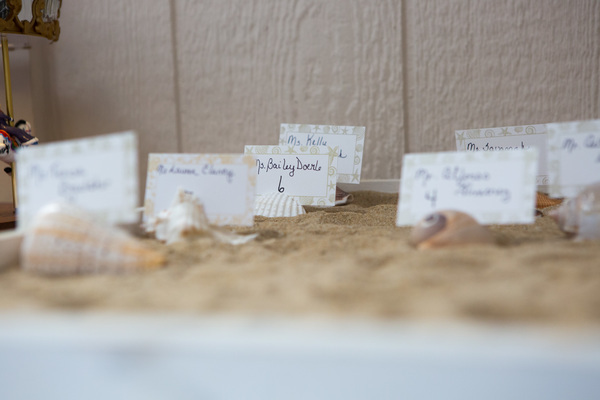 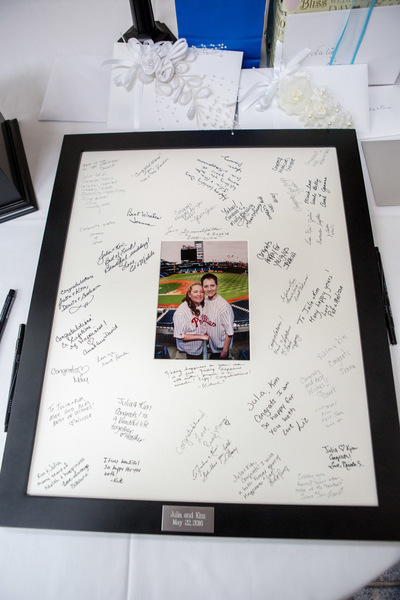 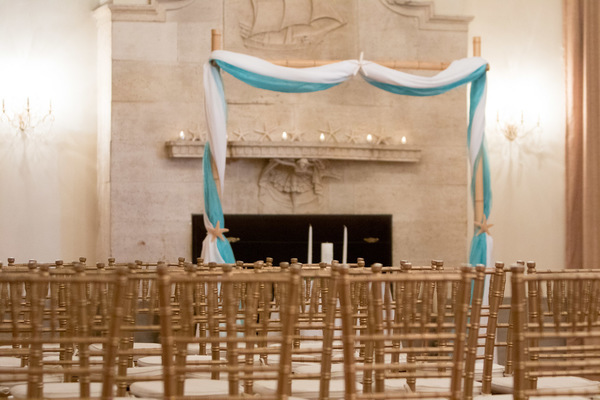 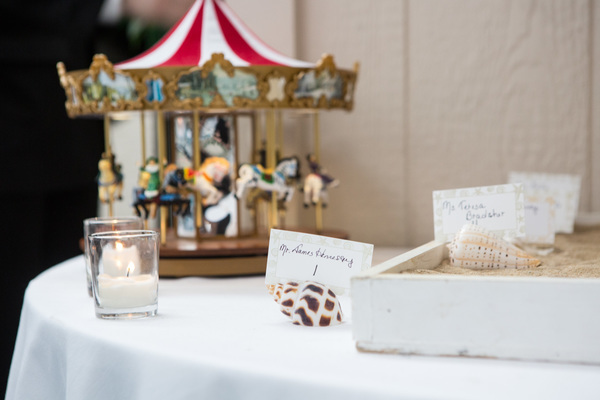 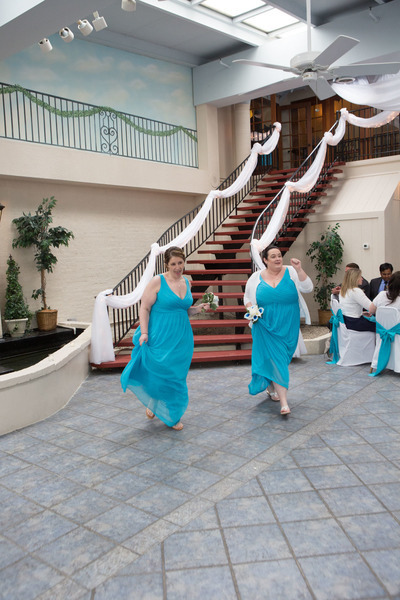 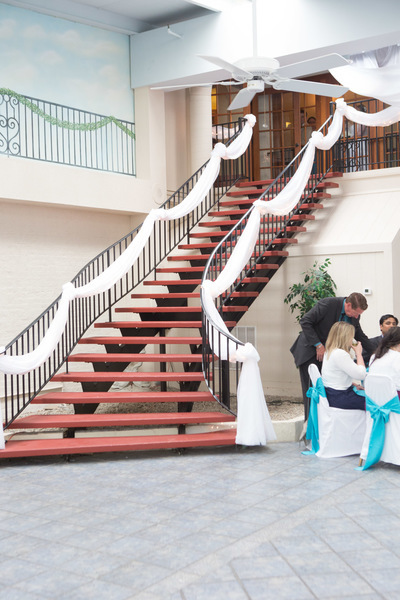 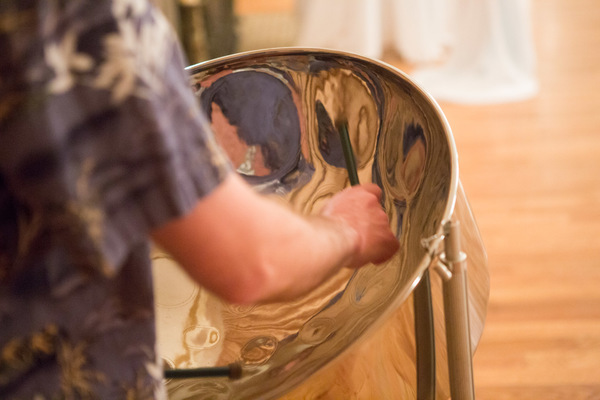 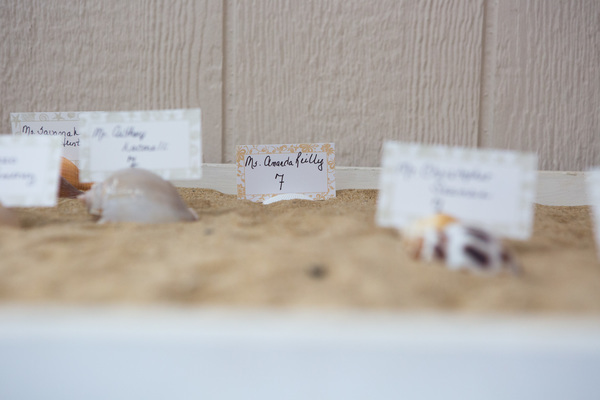 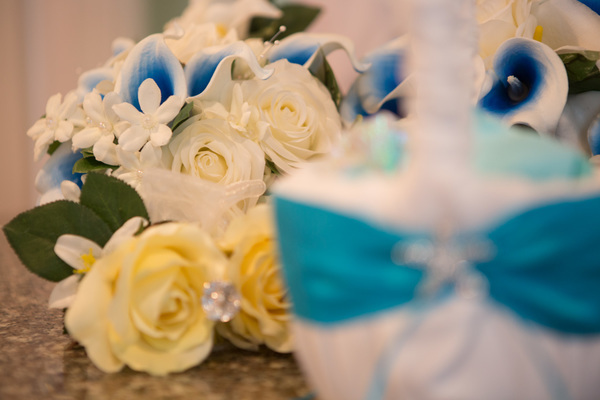 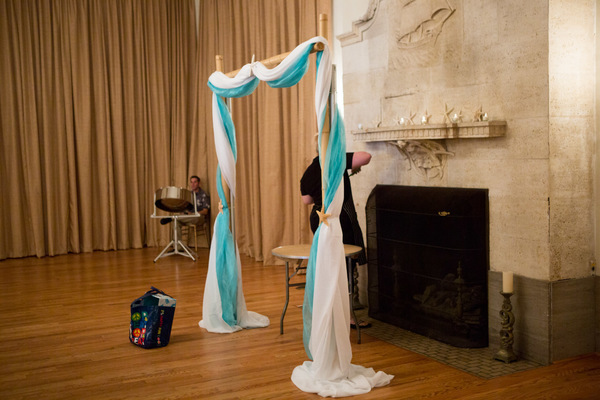 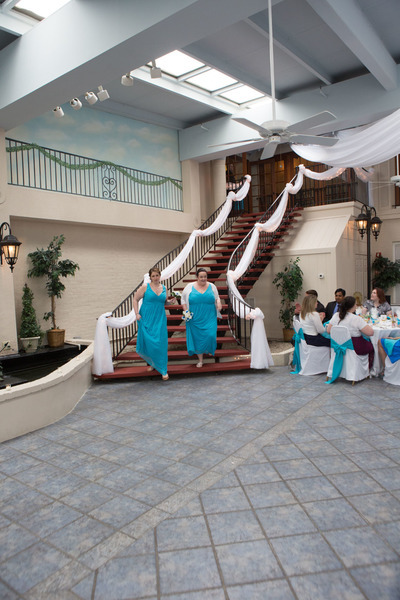 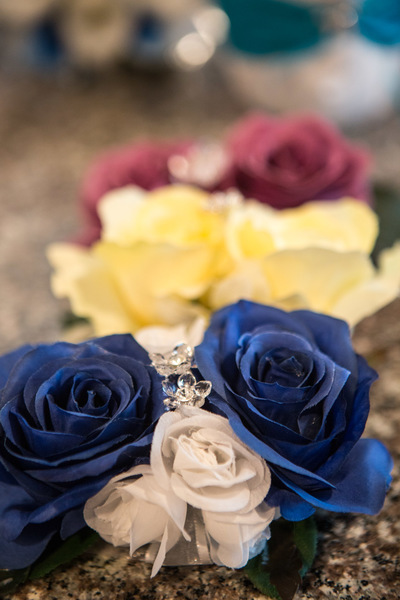 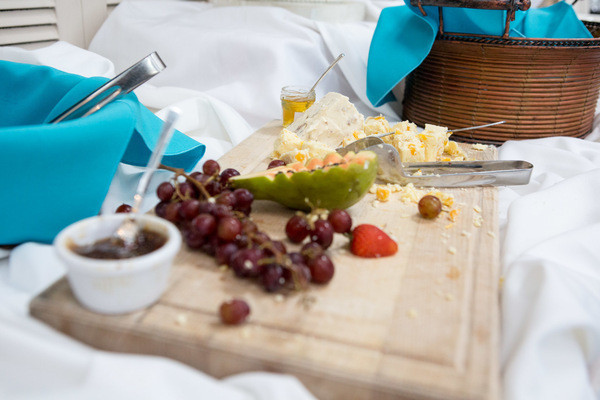 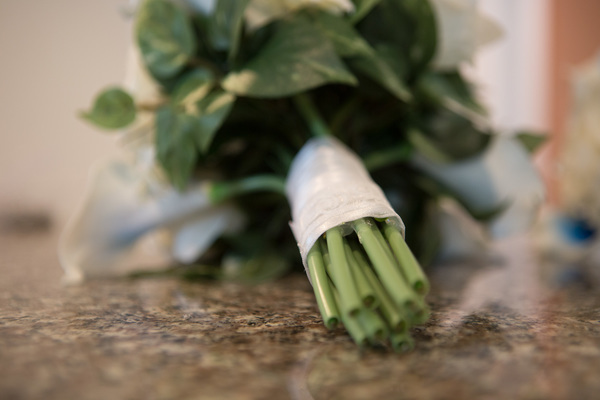 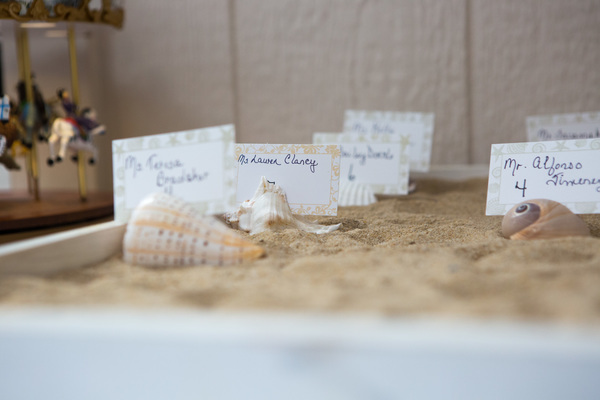 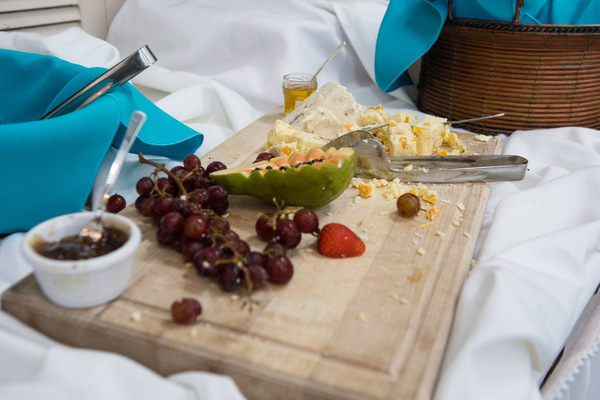 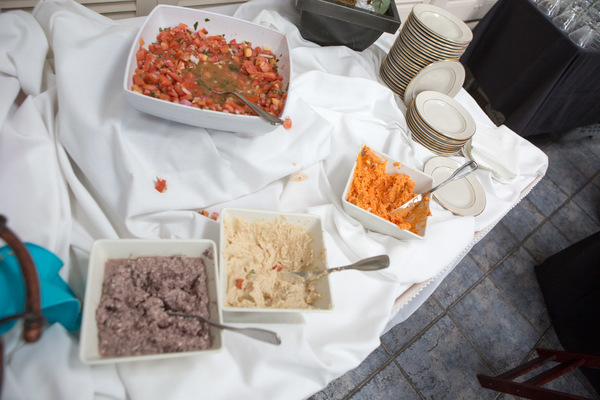 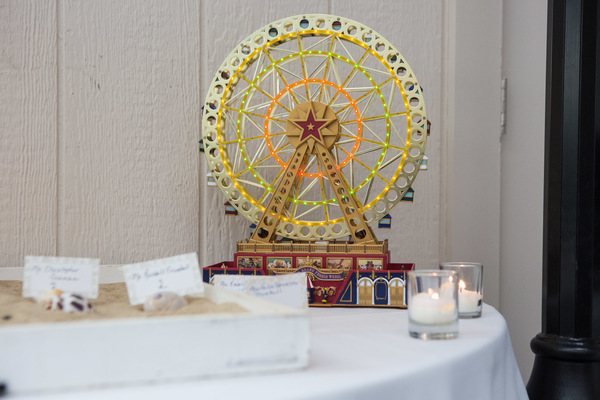 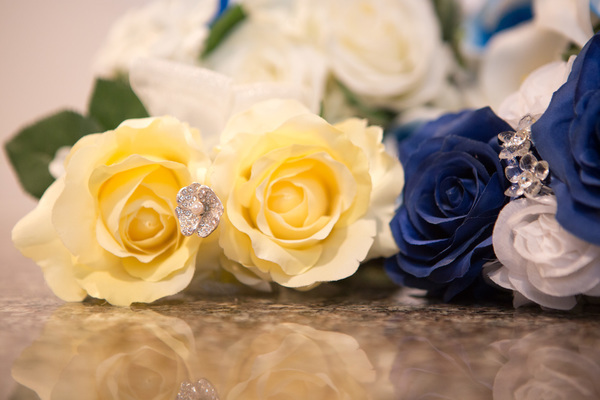 After a touching ceremony that brought many guests to tears, the beach themed decor continued into the reception space. 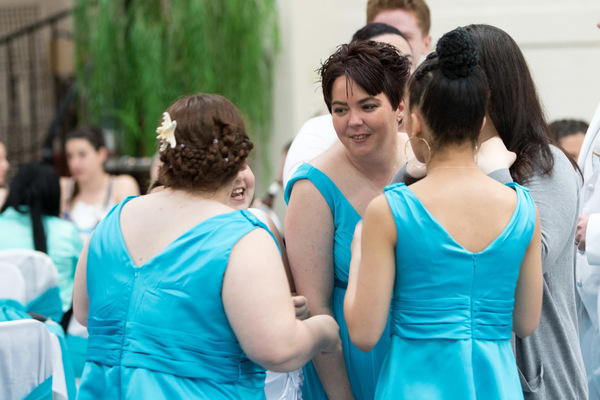 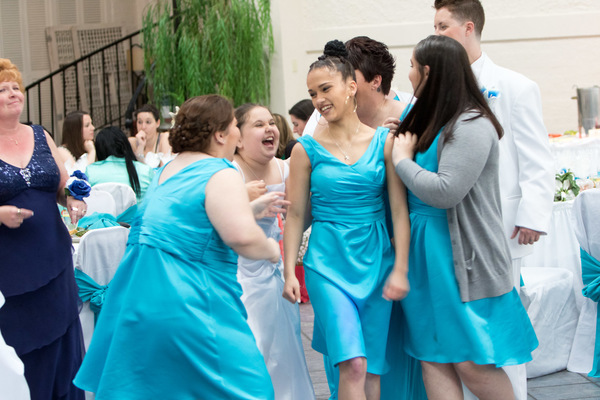 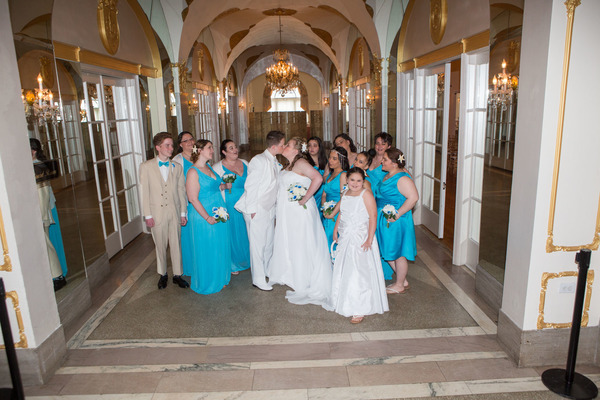 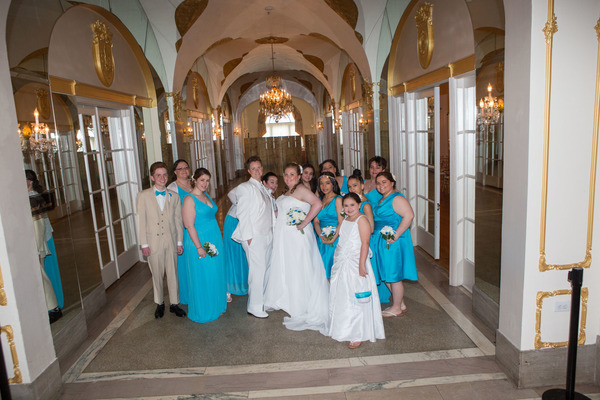 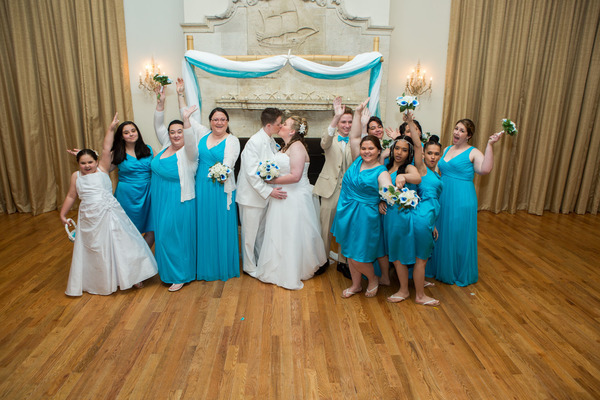 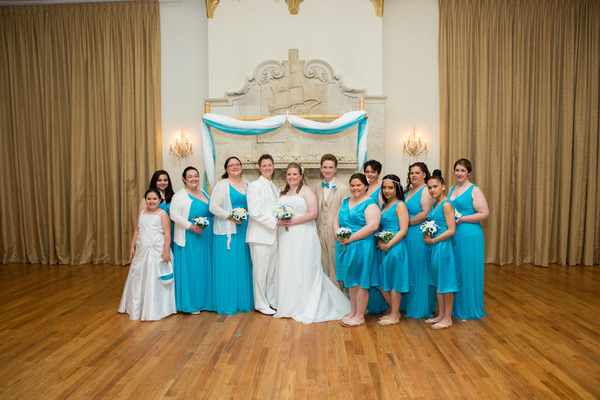 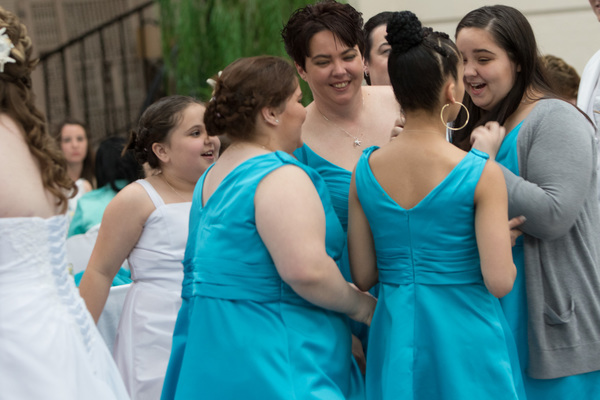 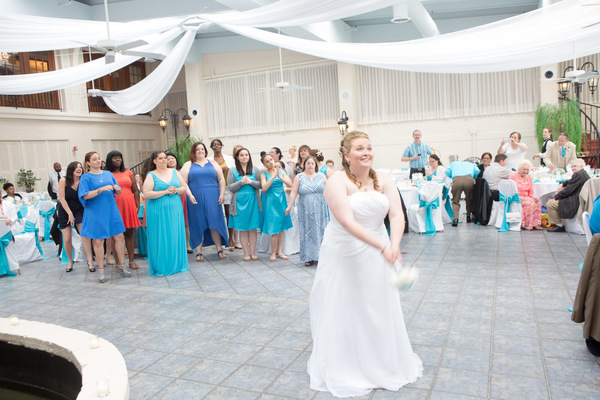 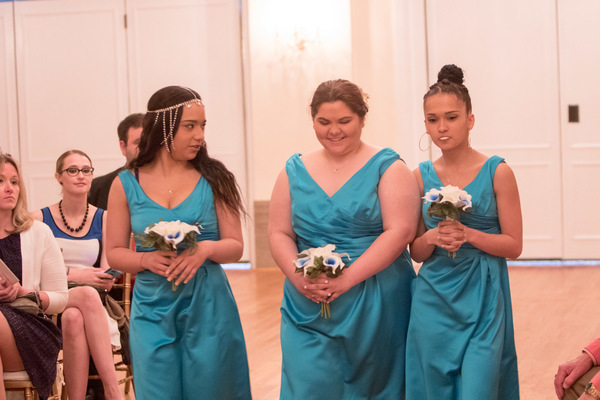 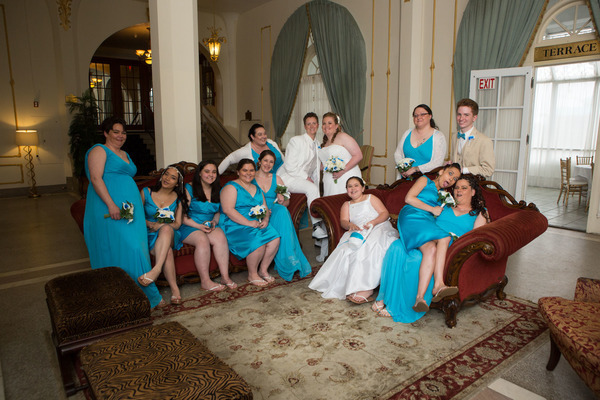 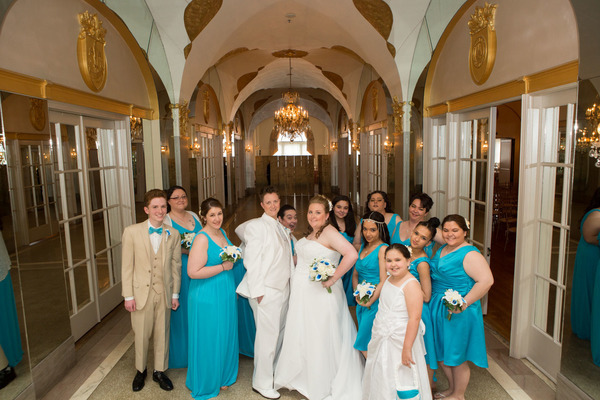 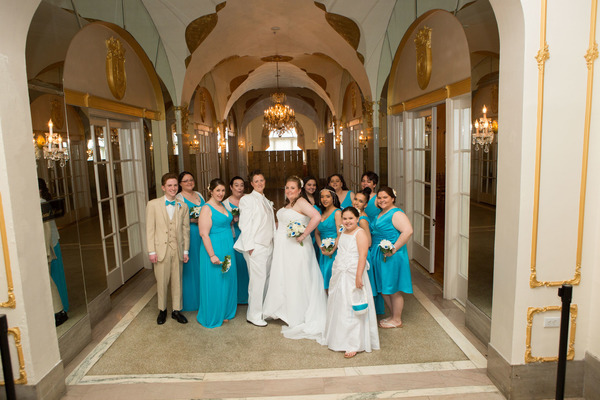 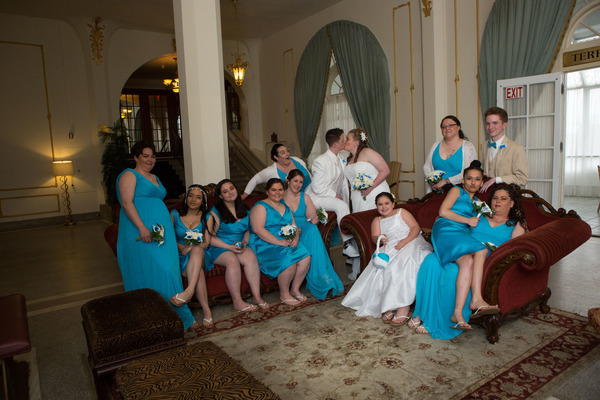 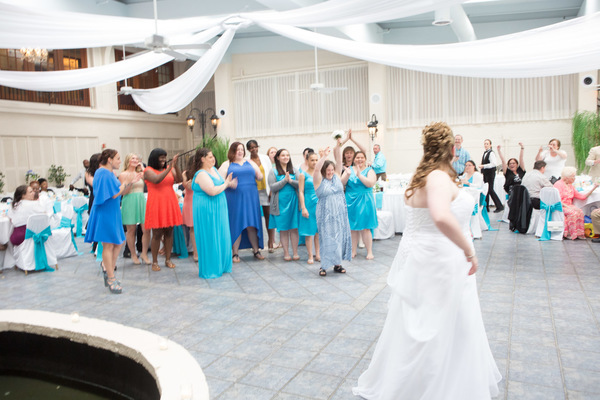 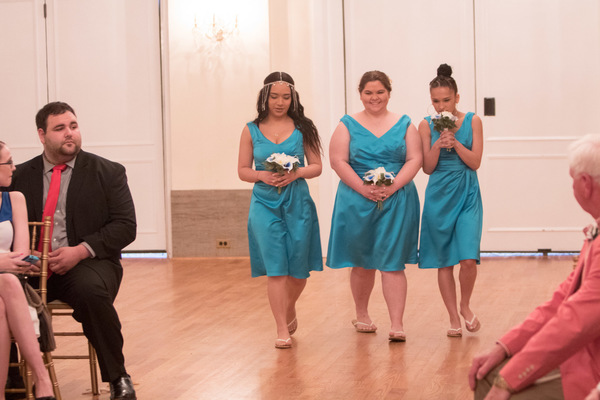 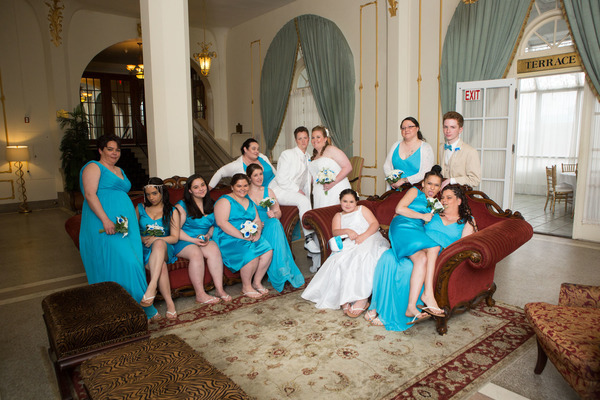 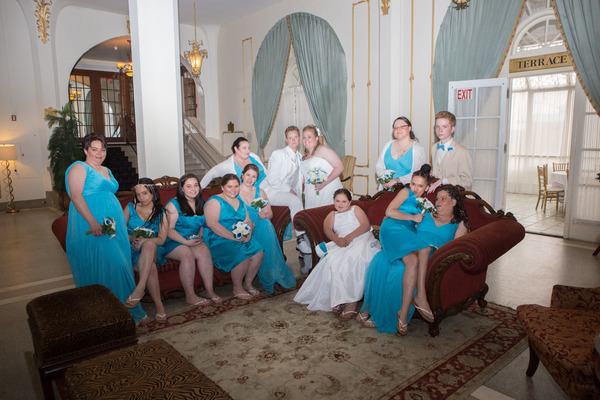 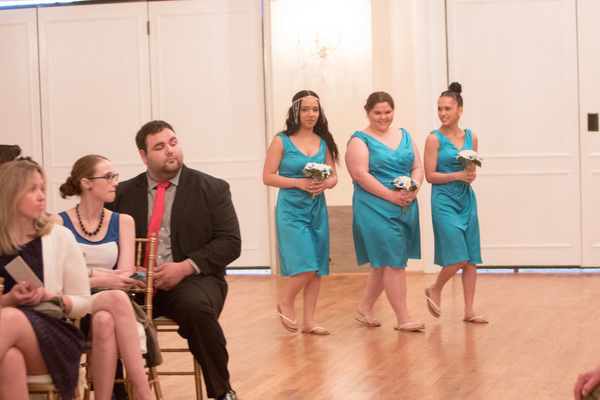 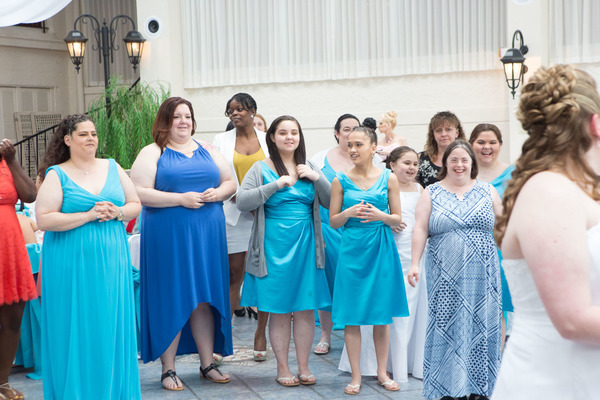 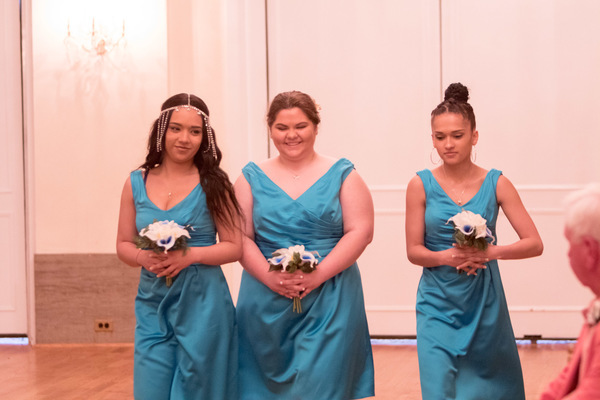 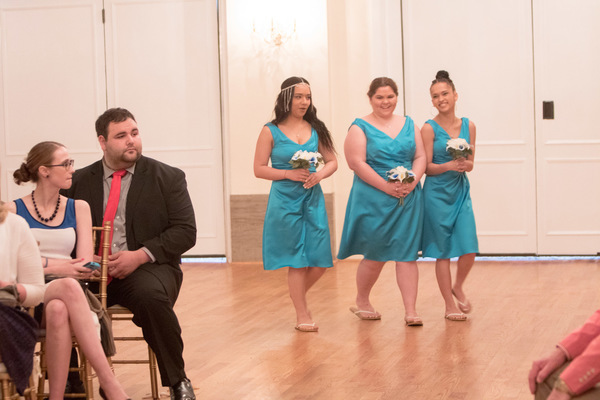 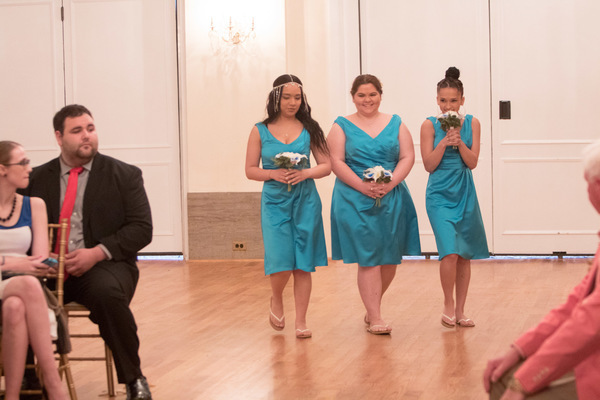 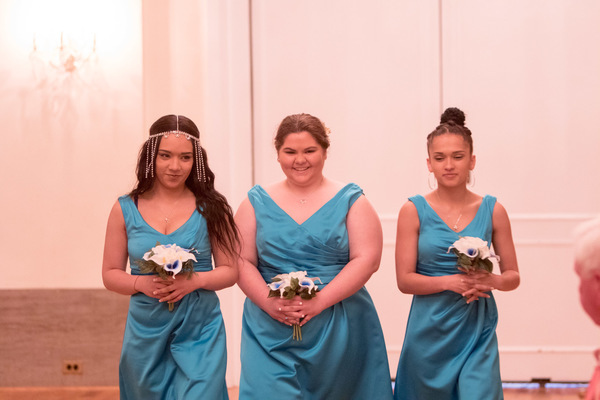 The couple was surrounded by their bridal party as our NJ Wedding Photographer captured smiles shared between the couple during their first dance. 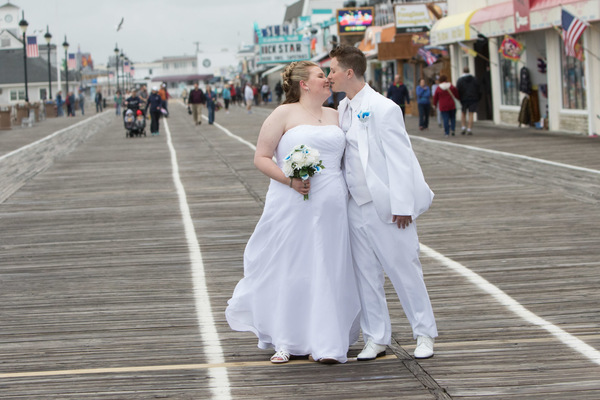 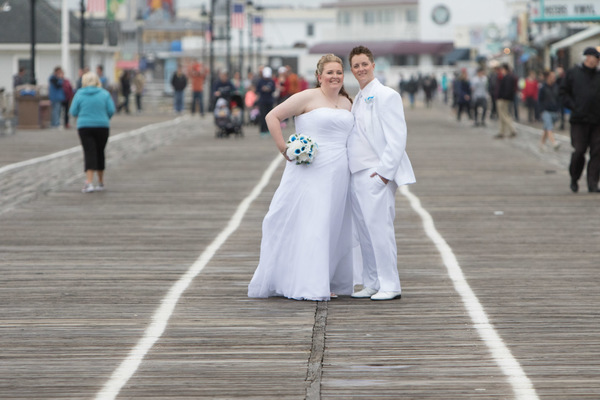 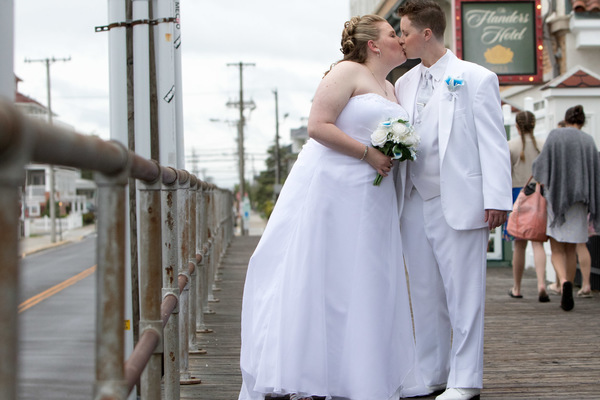 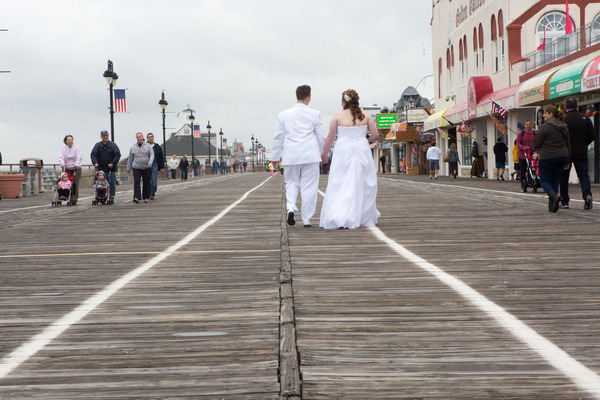 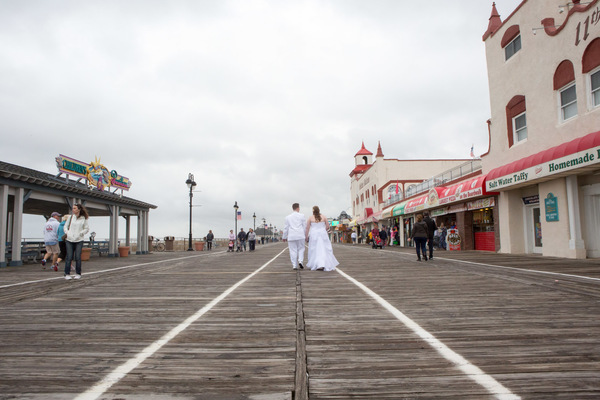 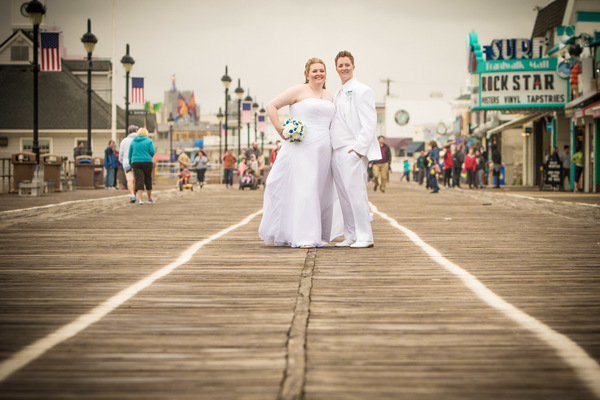 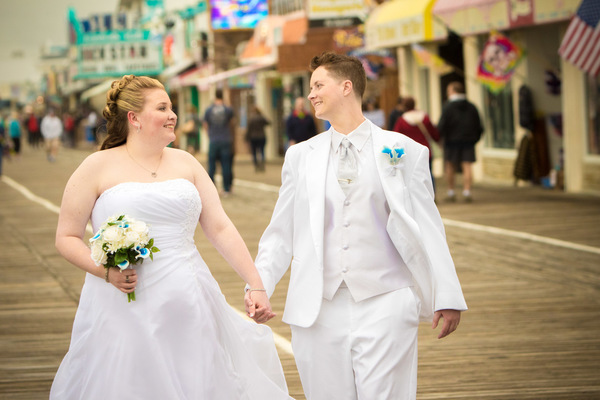 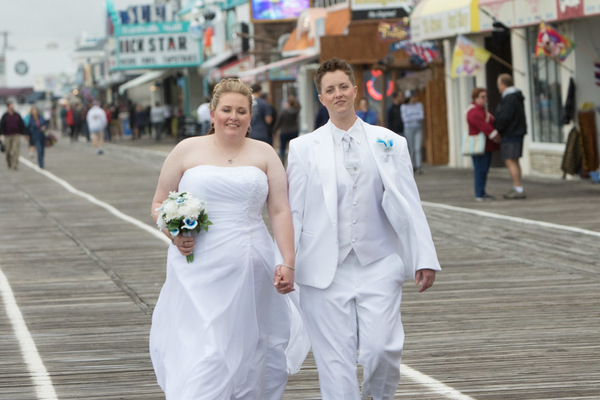 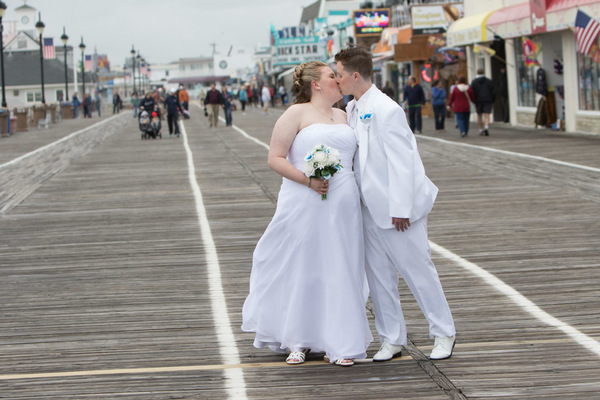 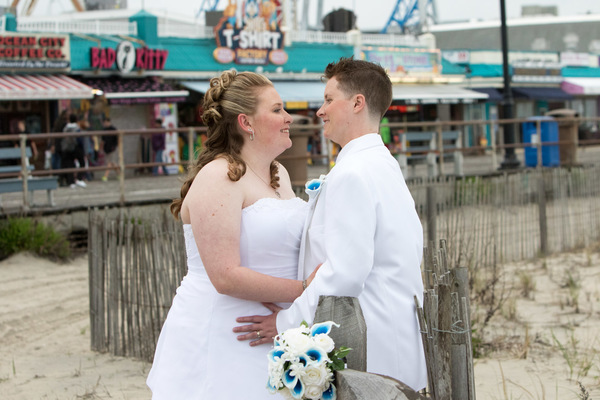 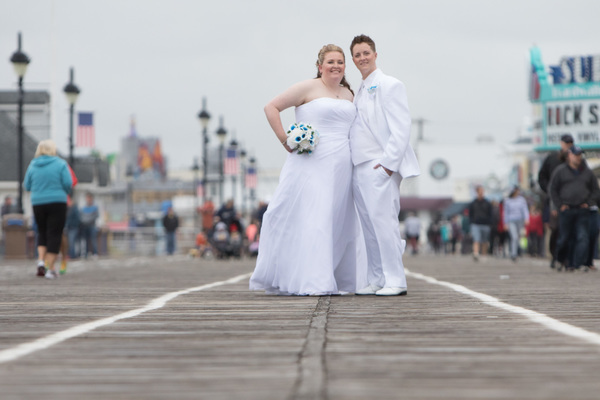 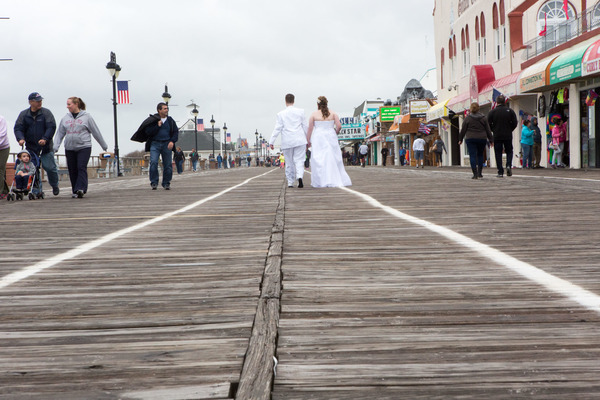 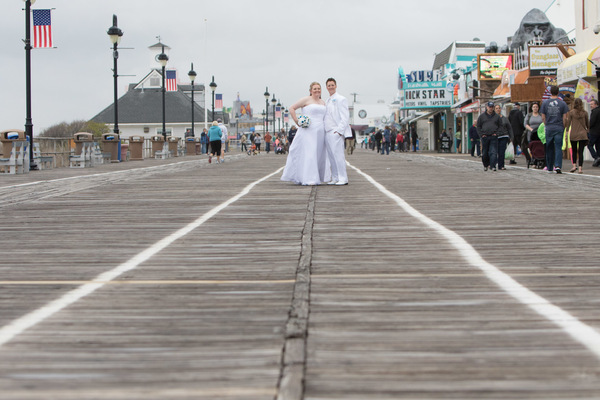 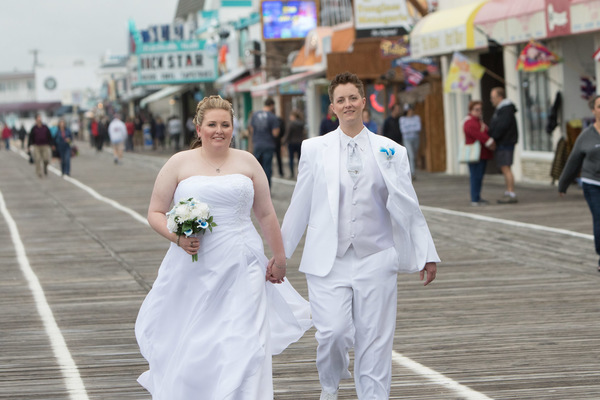 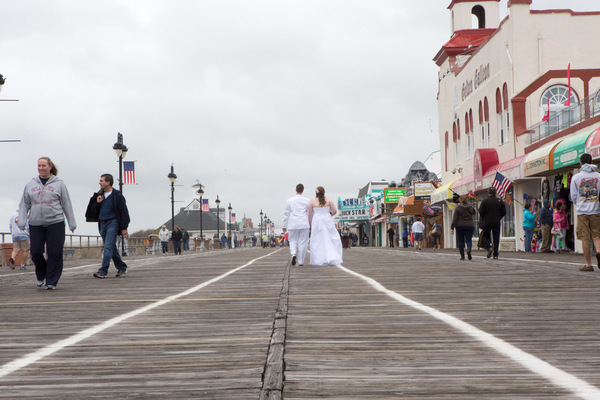 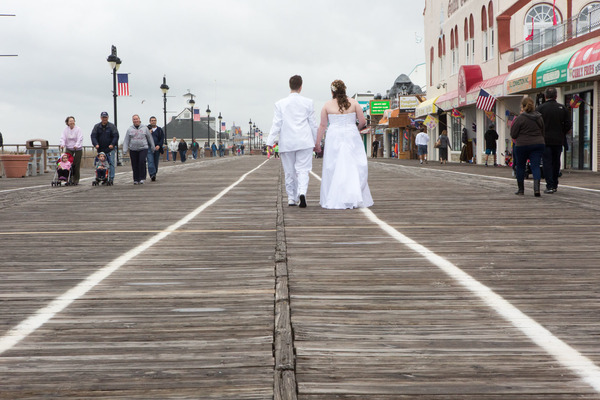 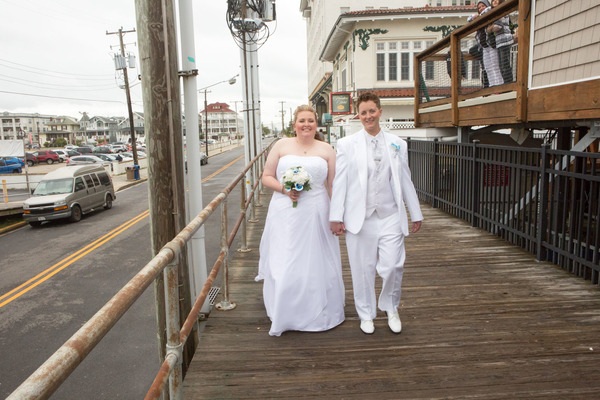 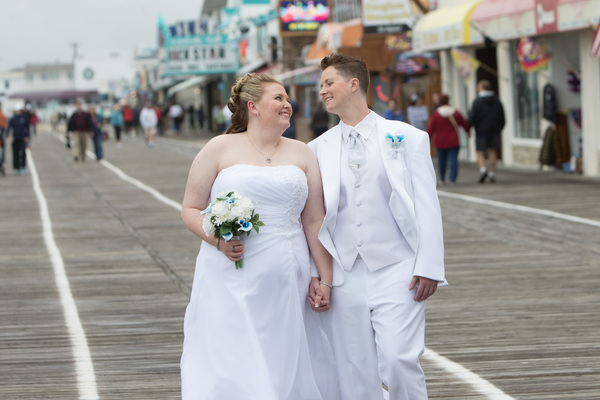 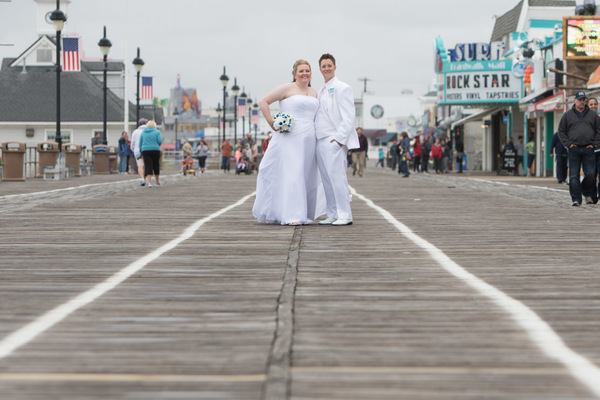 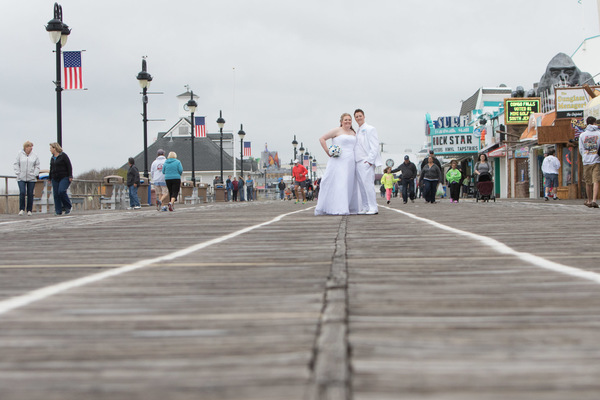 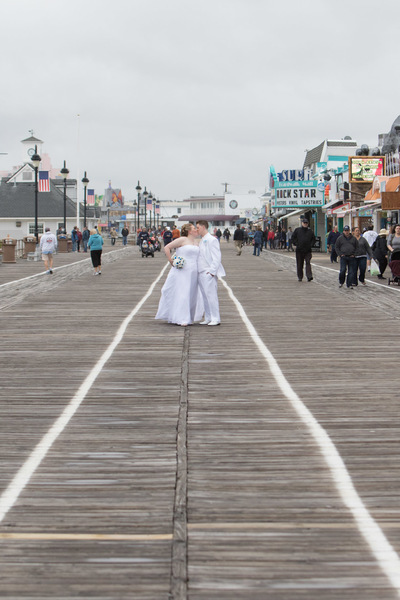 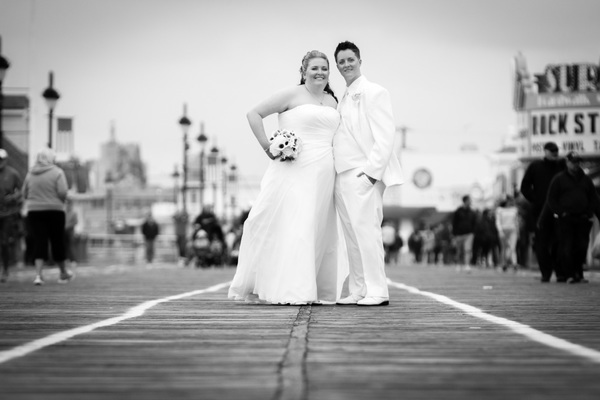 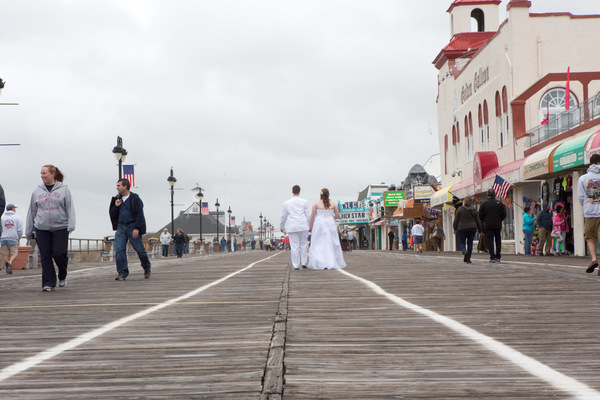 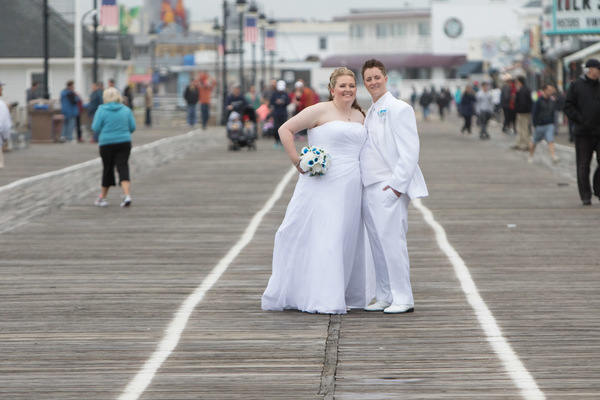 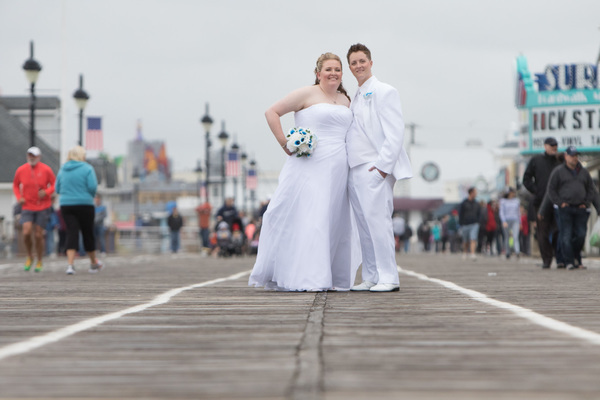 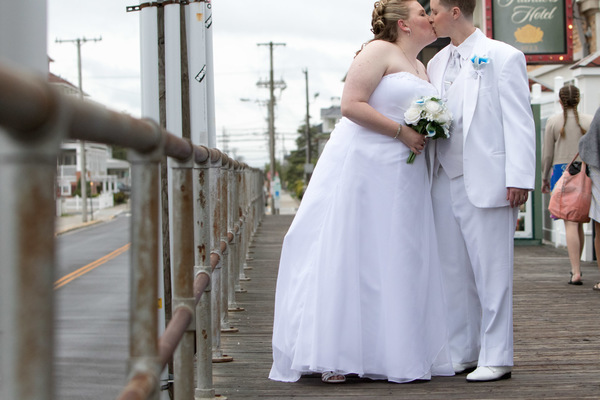 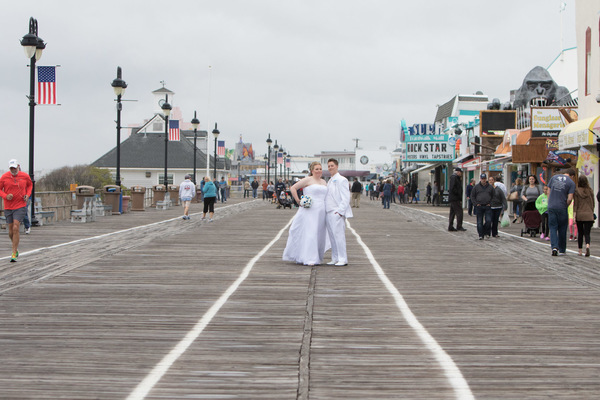 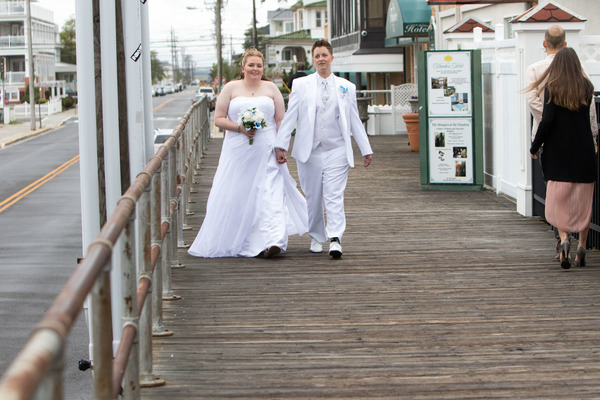 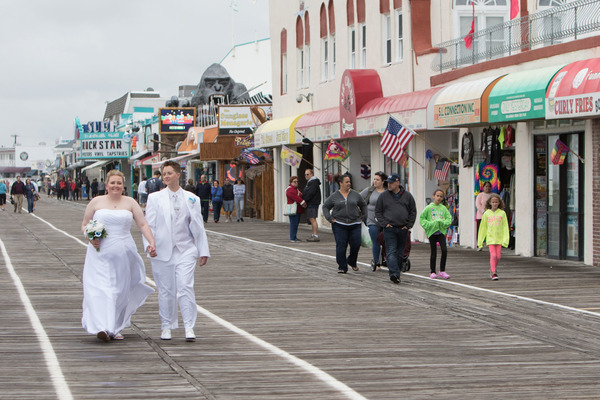 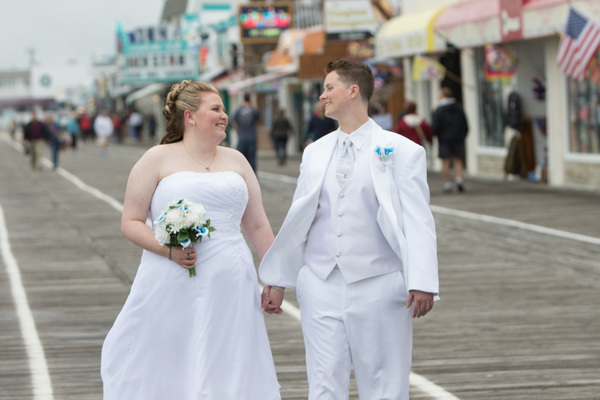 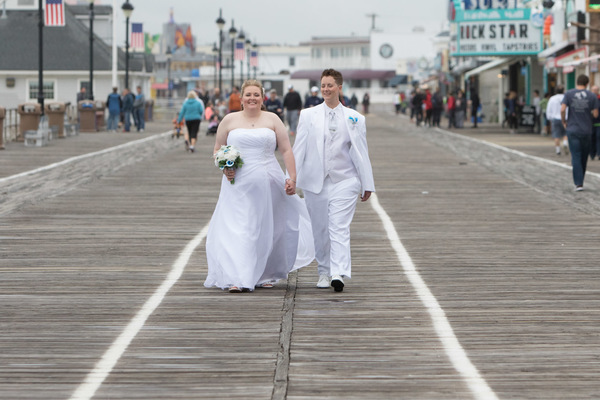 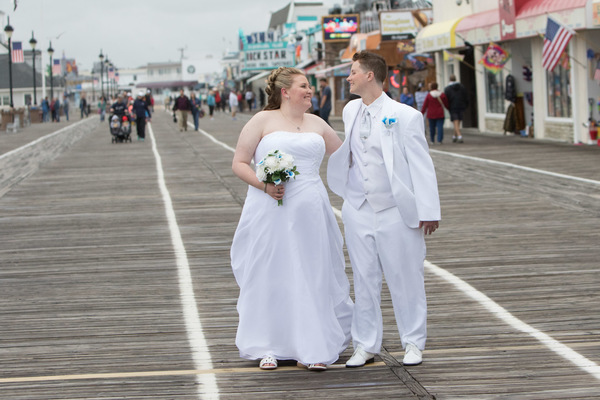 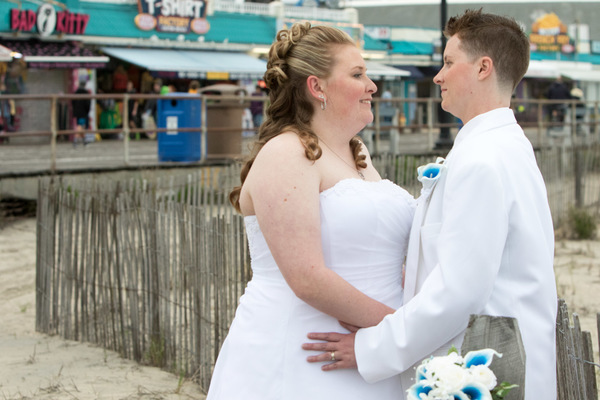 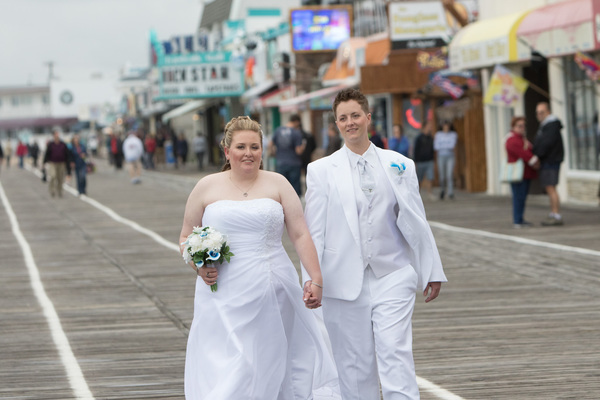 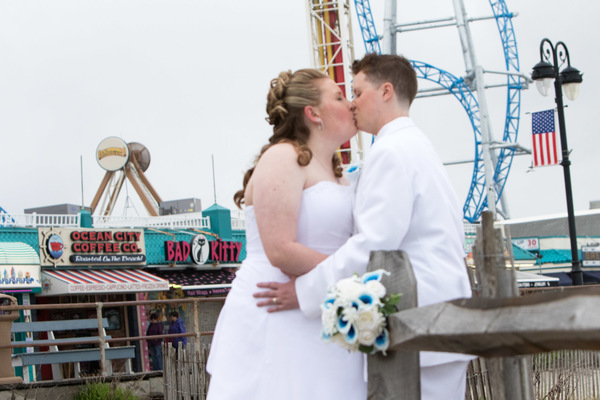 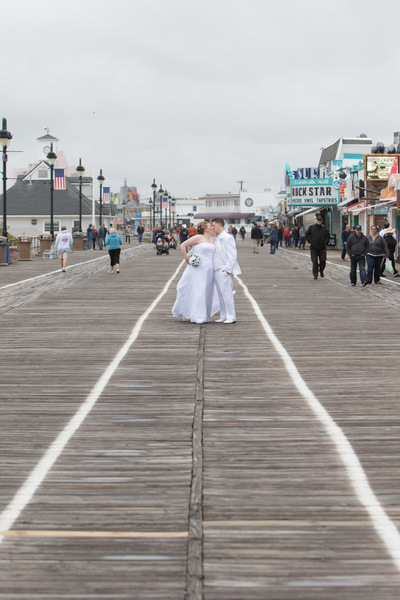 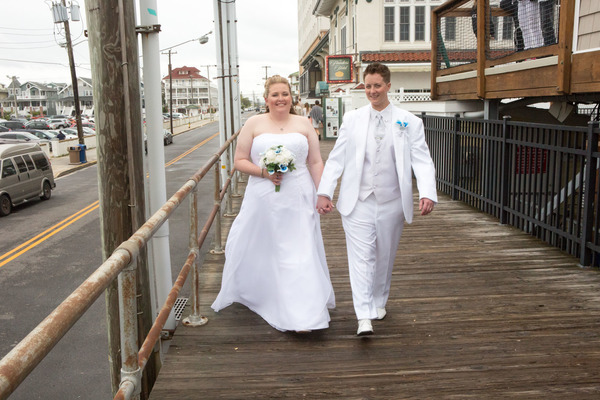 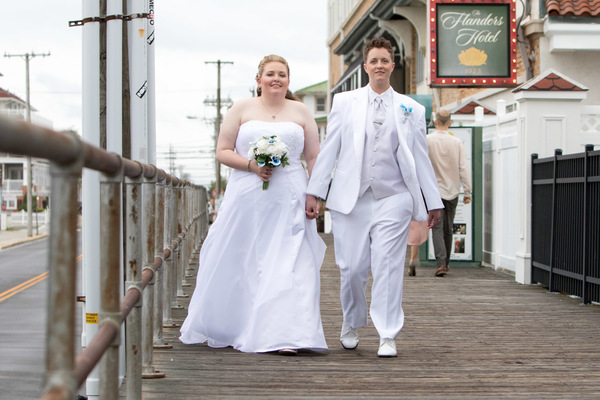 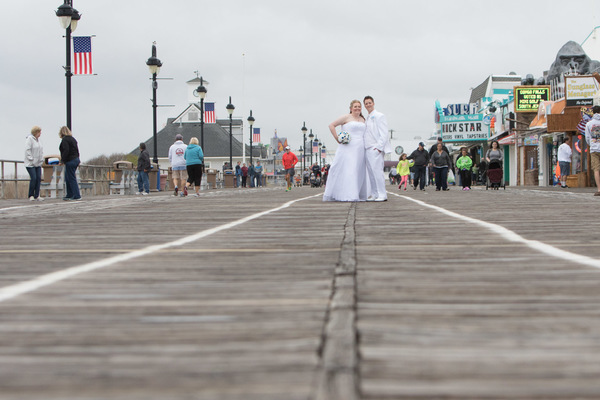 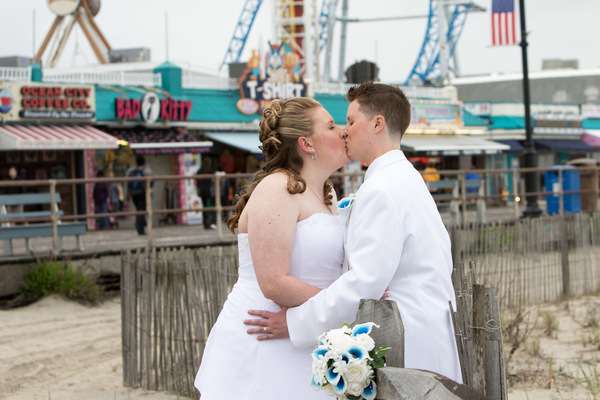 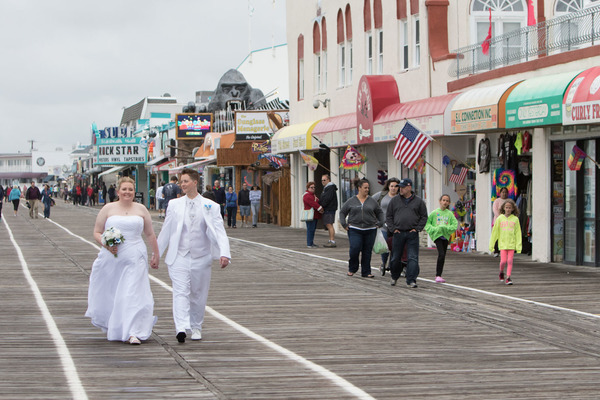 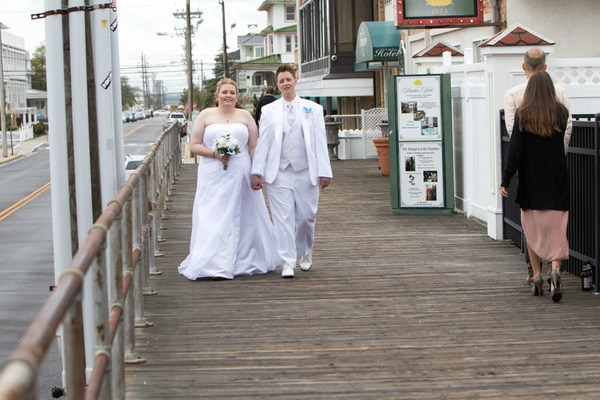 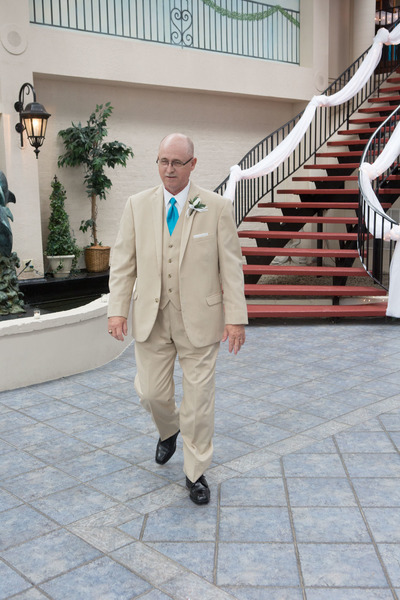 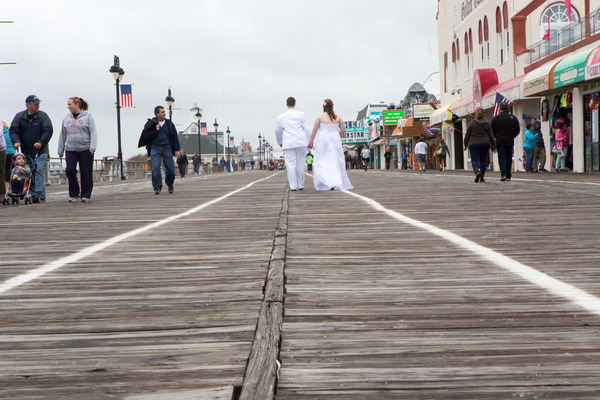 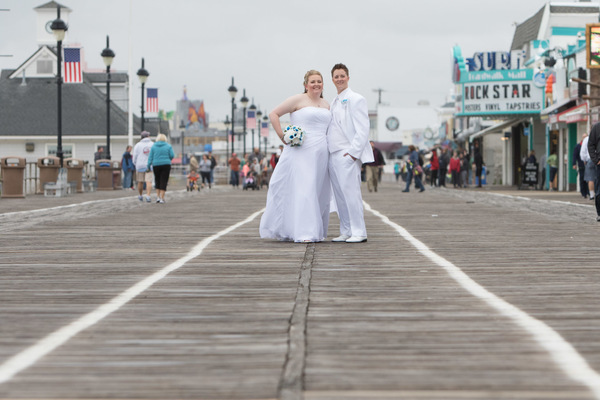 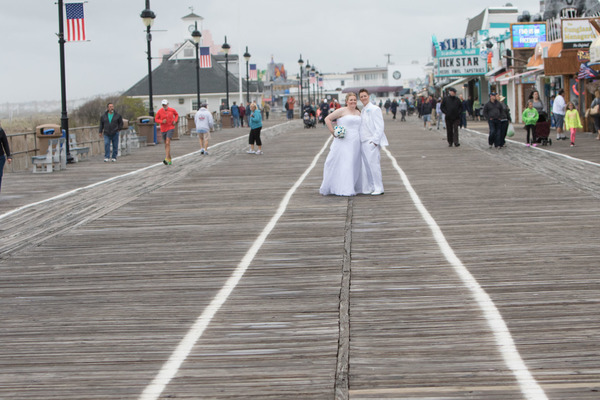 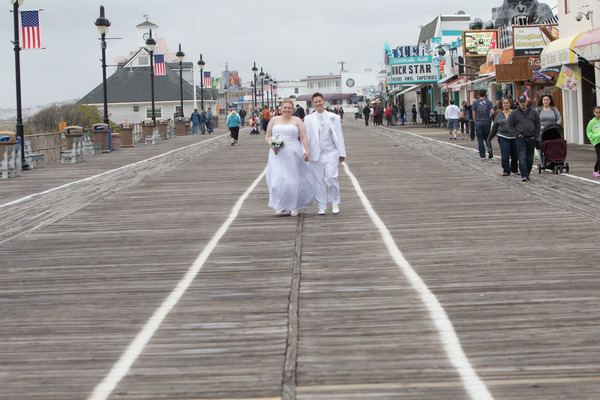 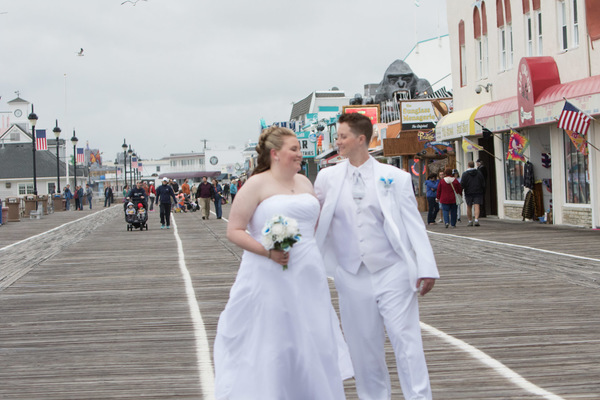 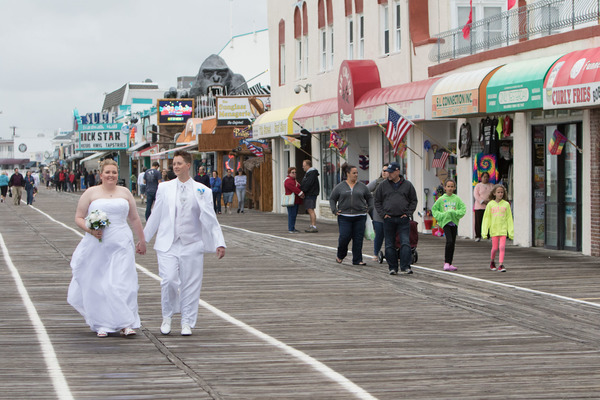 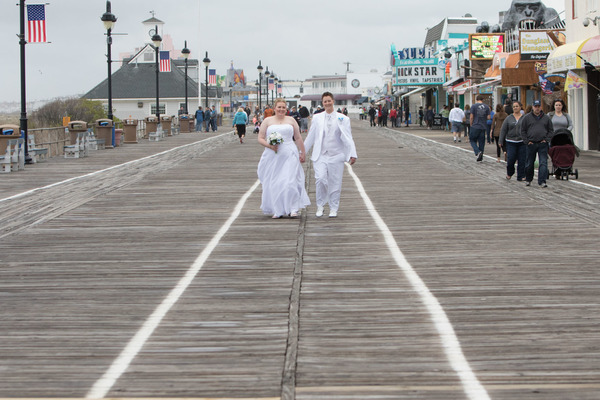 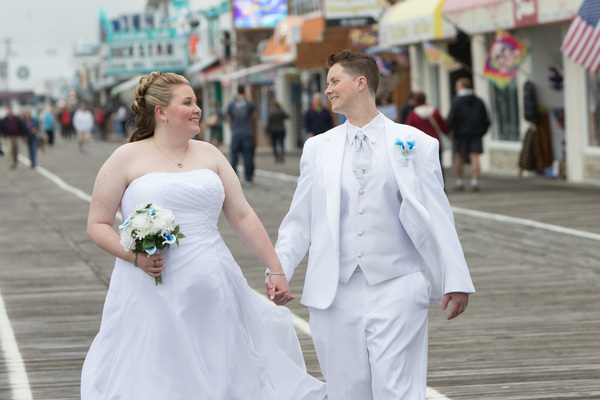 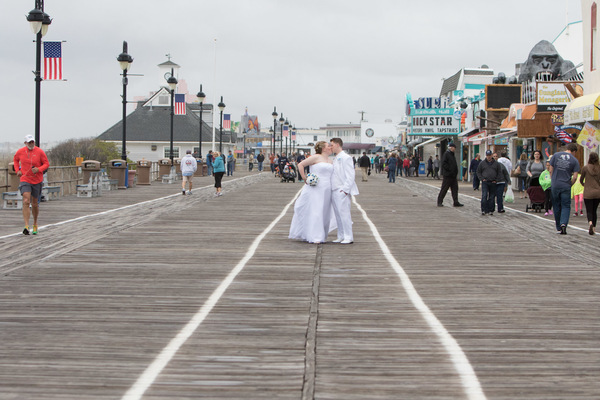 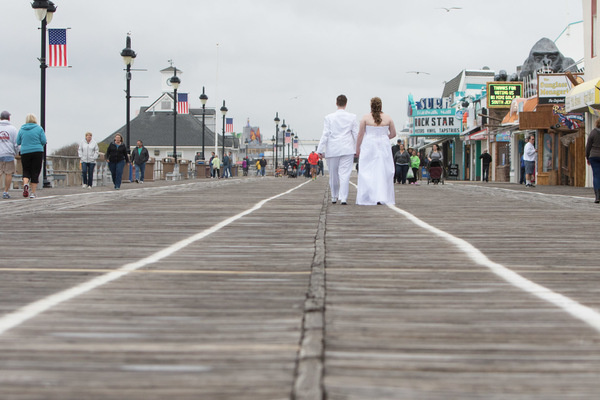 Our NJ Wedding Videographer captured the couple’s romantic stroll down the iconic Ocean City Boardwalk. 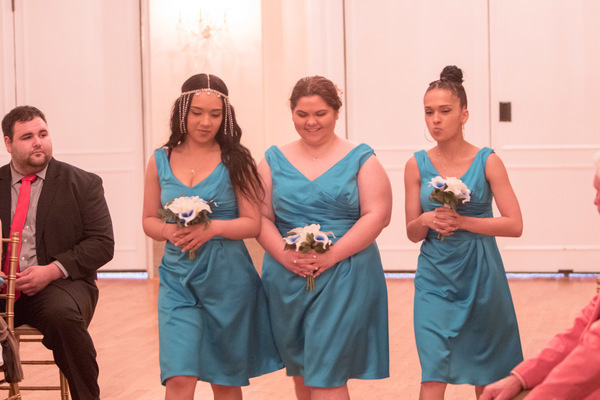 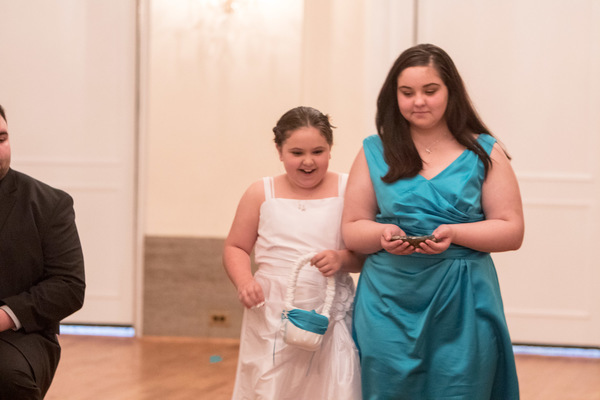 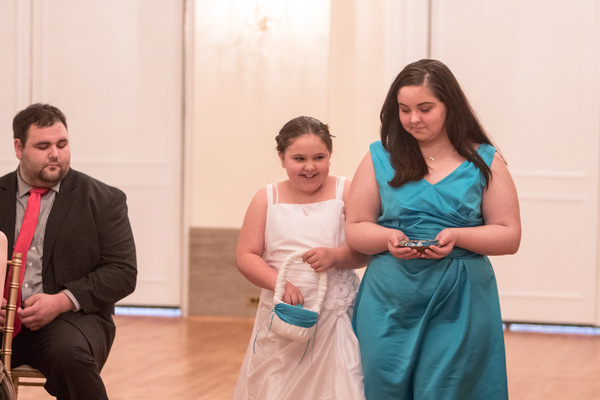 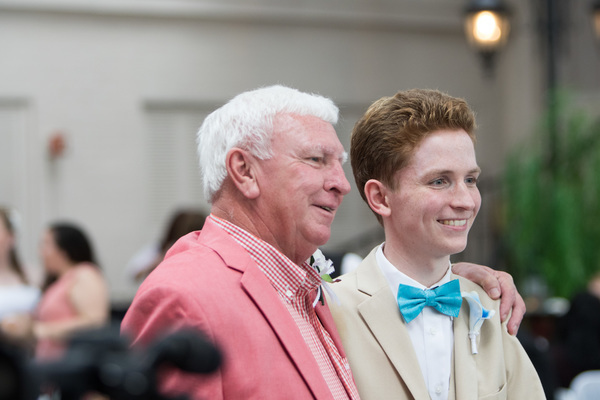 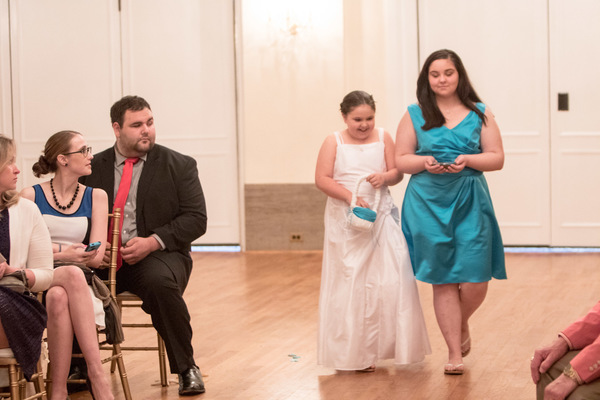 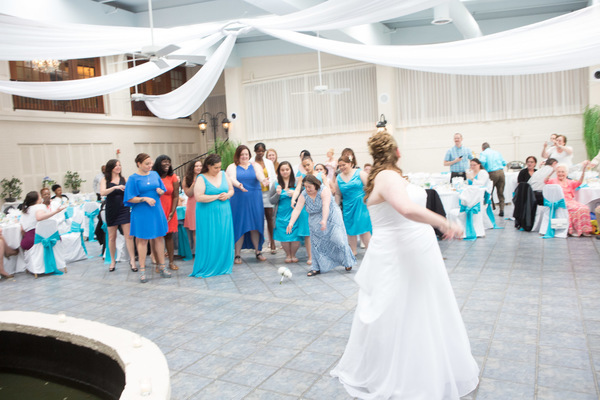 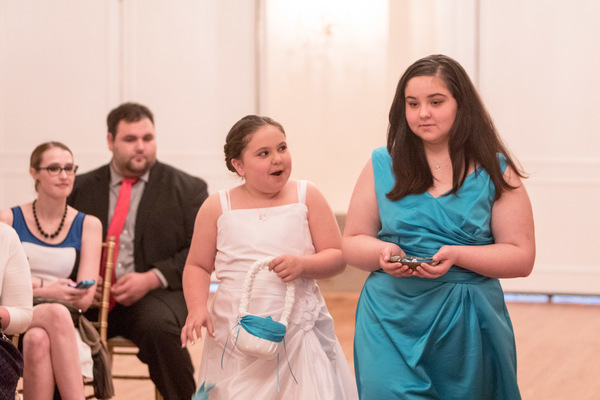 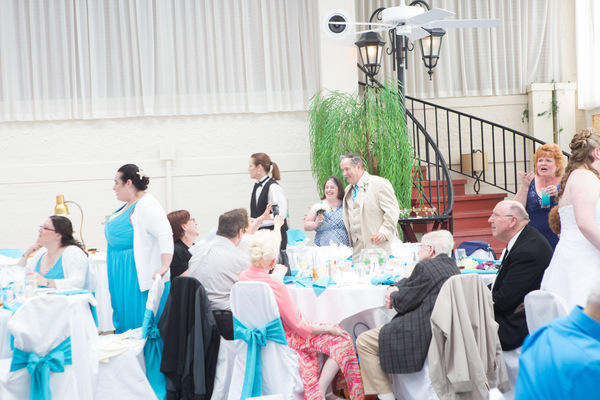 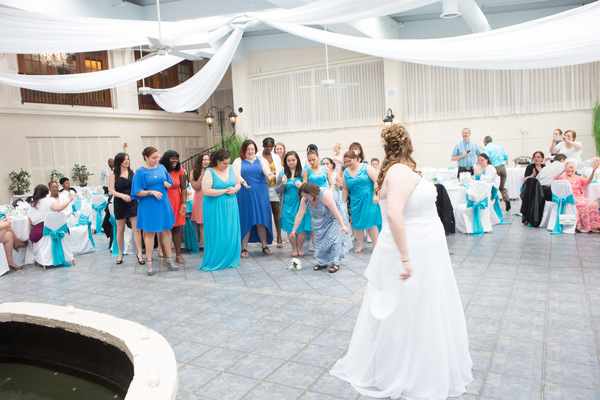 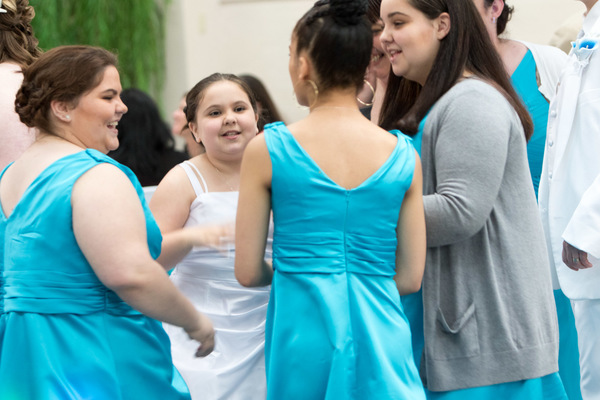 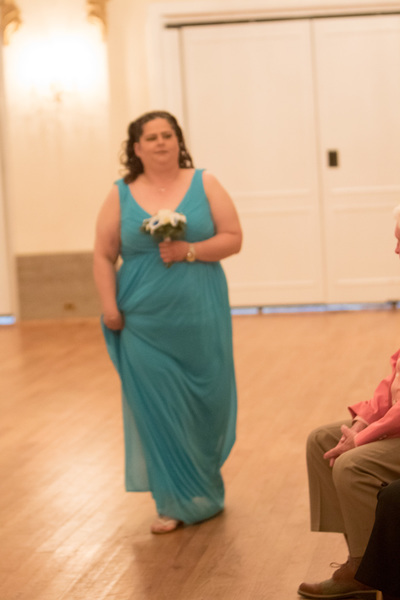 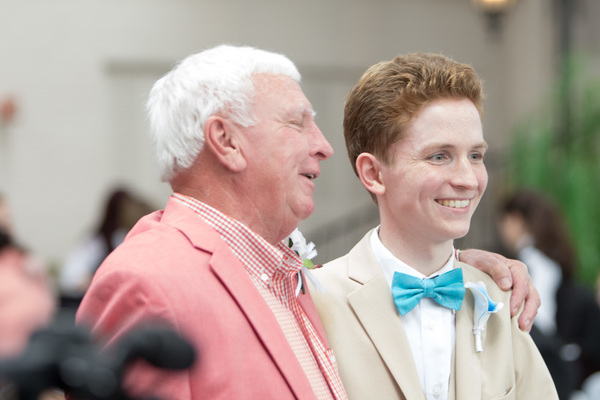 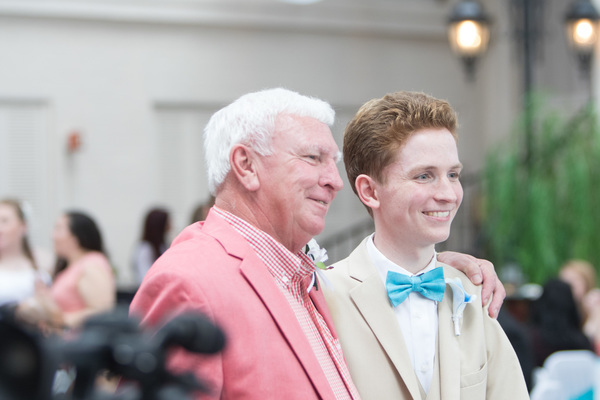 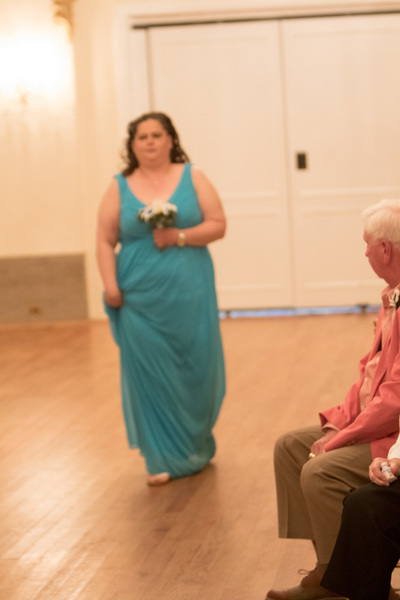 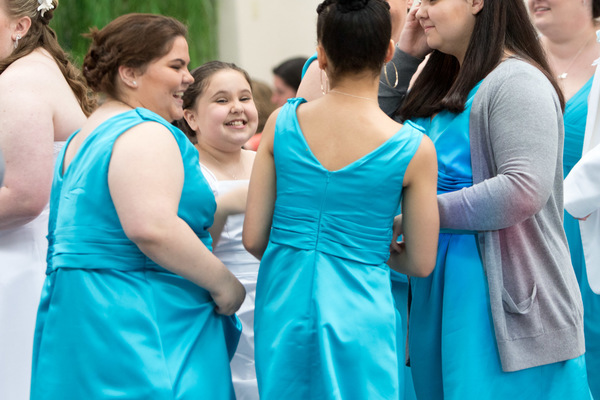 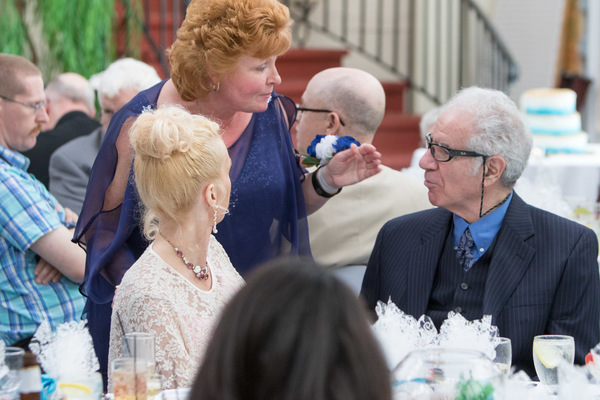 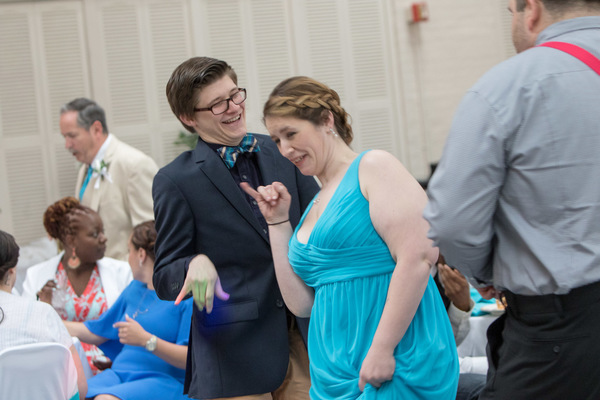 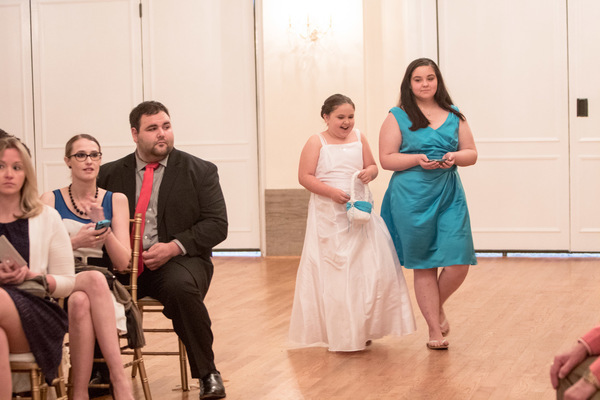 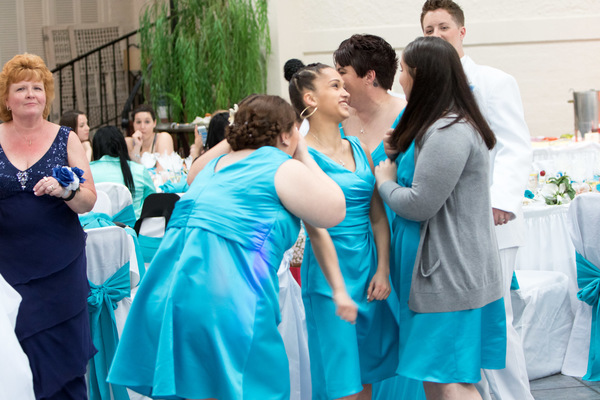 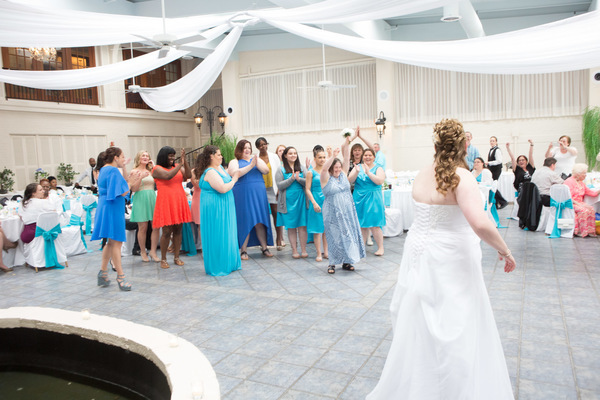 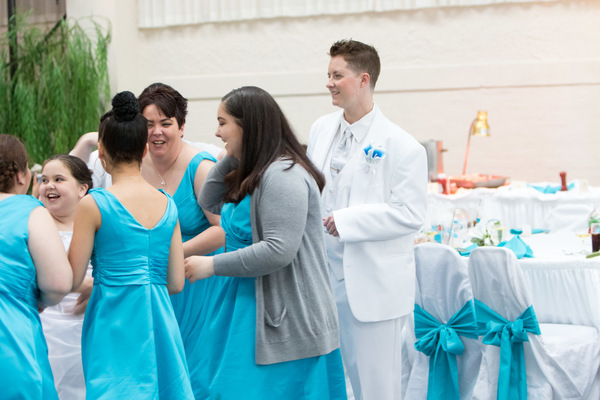 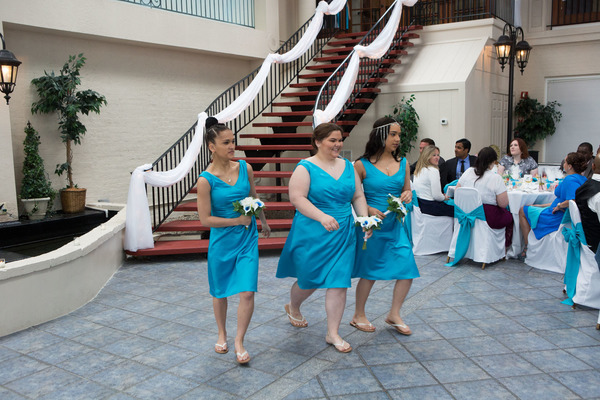 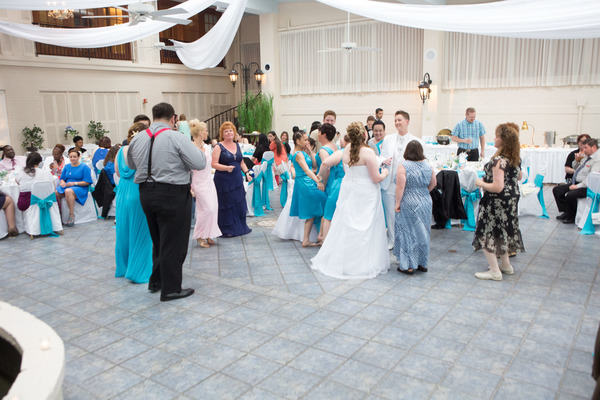 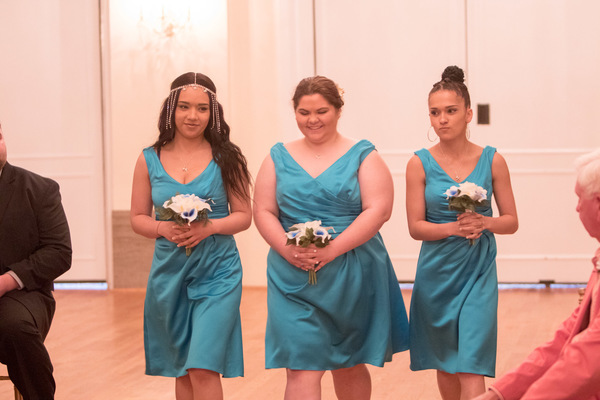 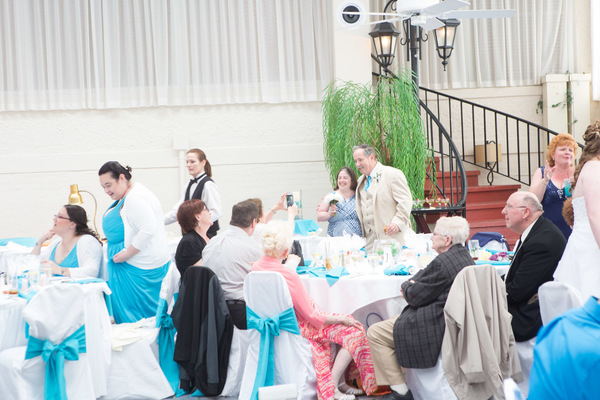 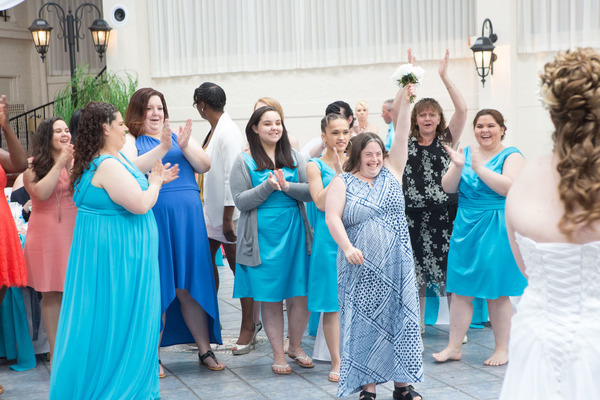 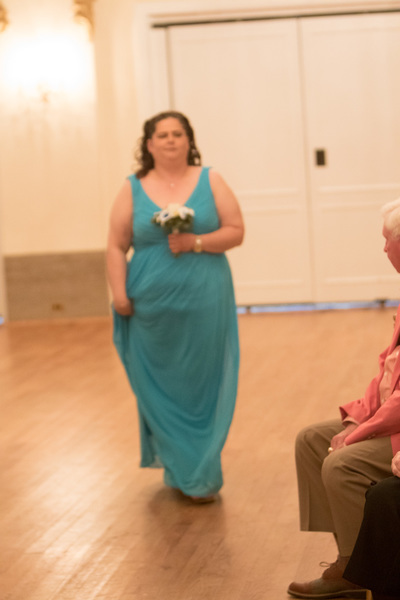 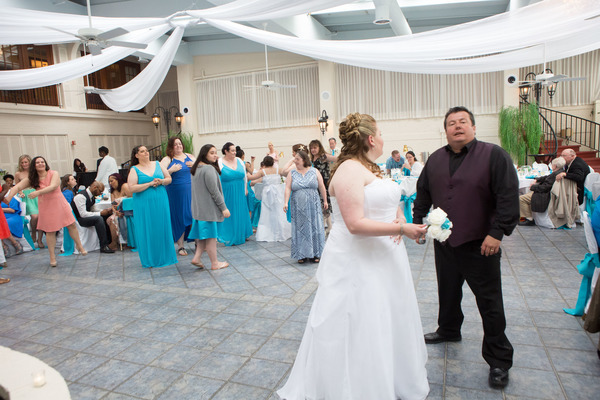 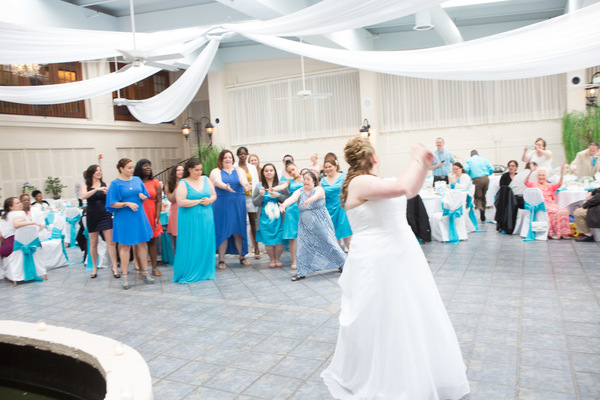 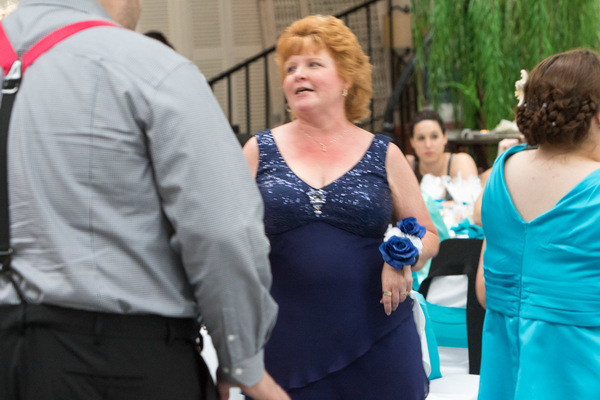 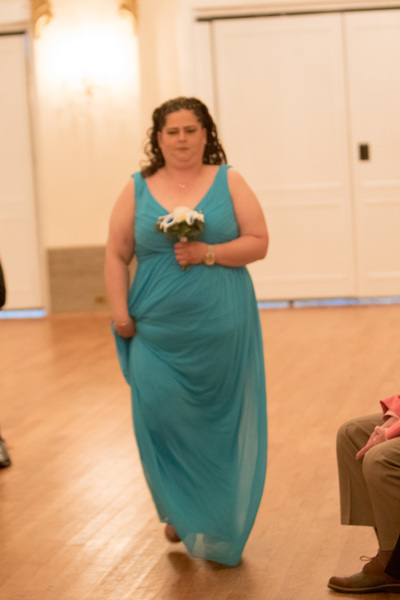 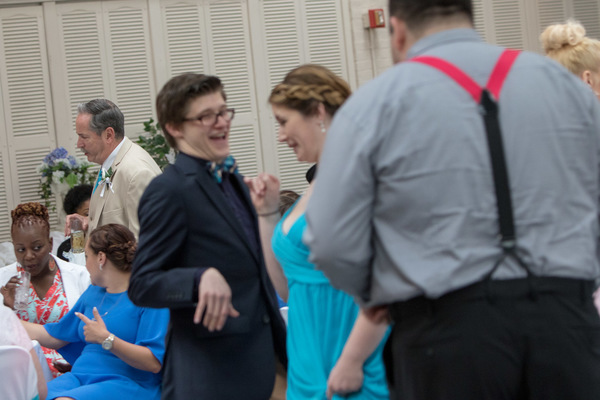 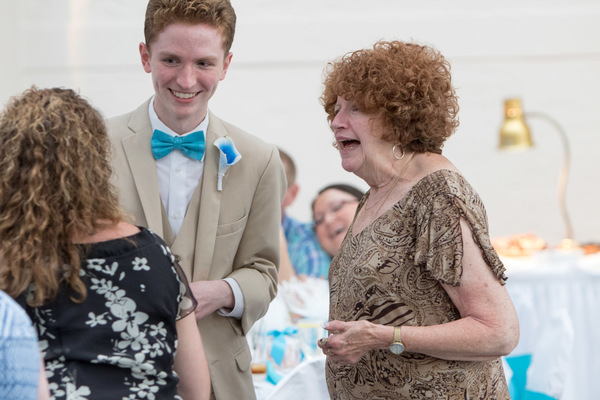 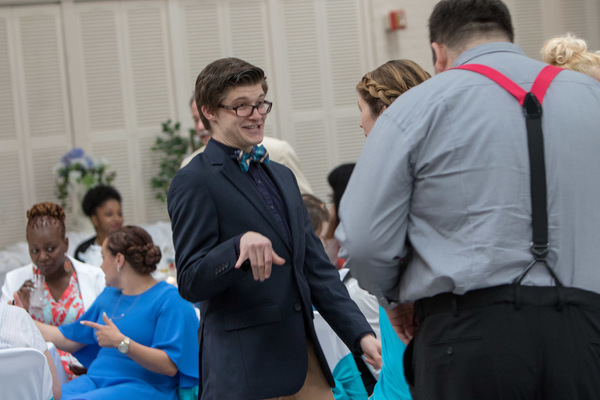 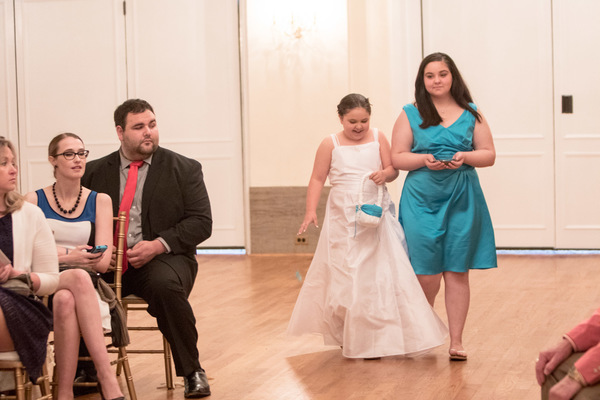 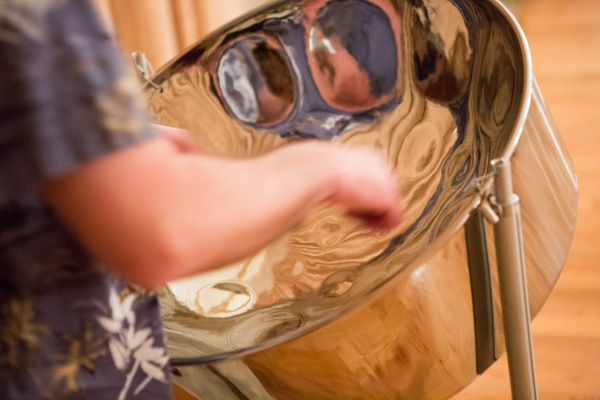 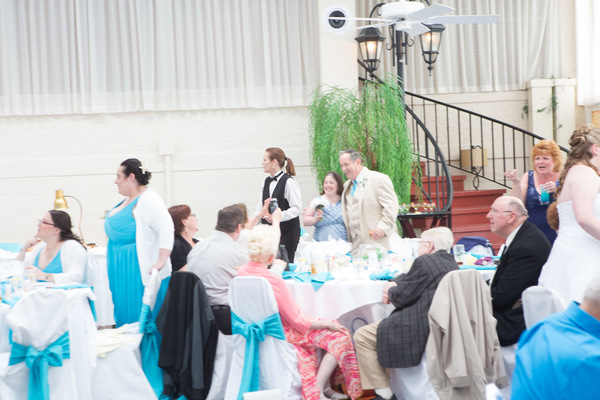 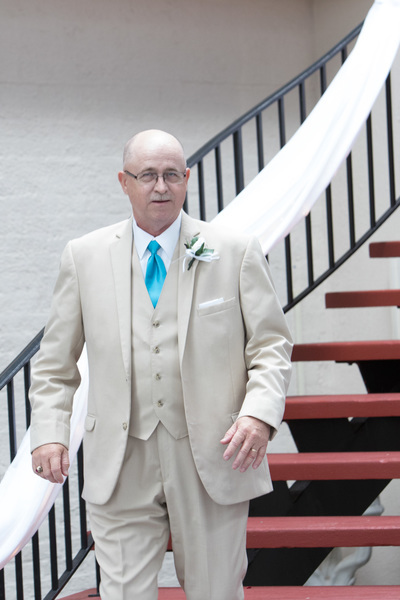 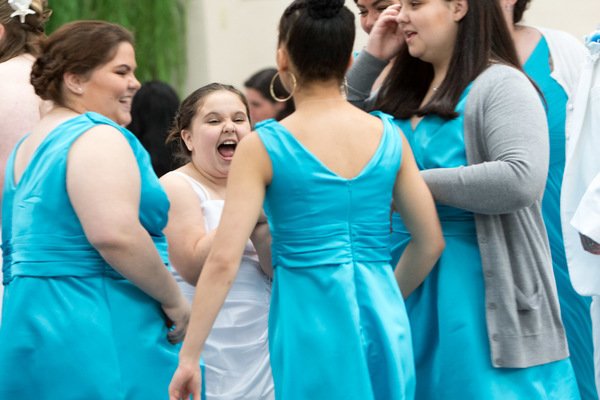 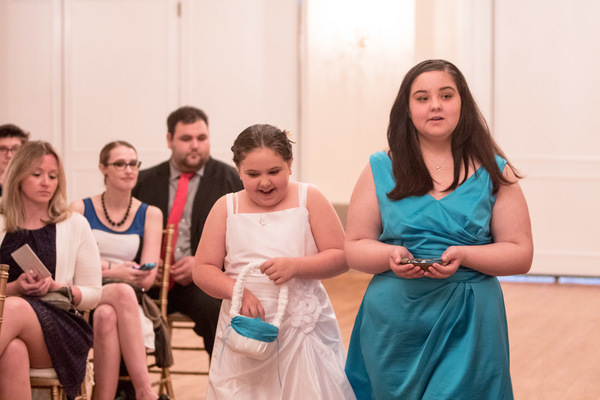 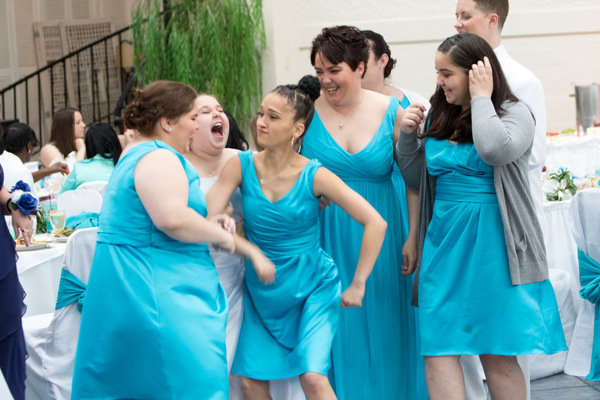 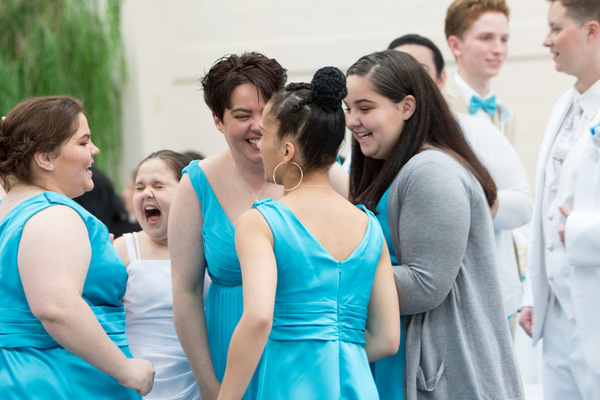 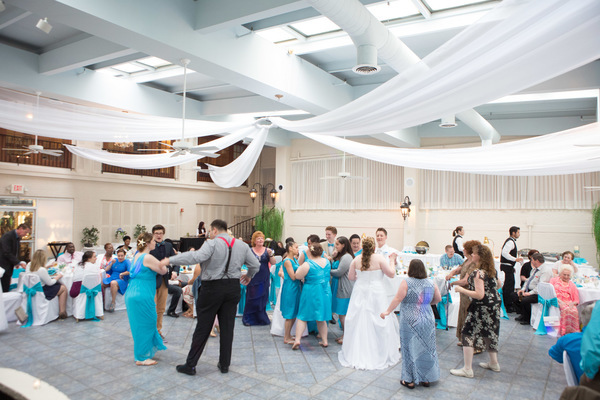 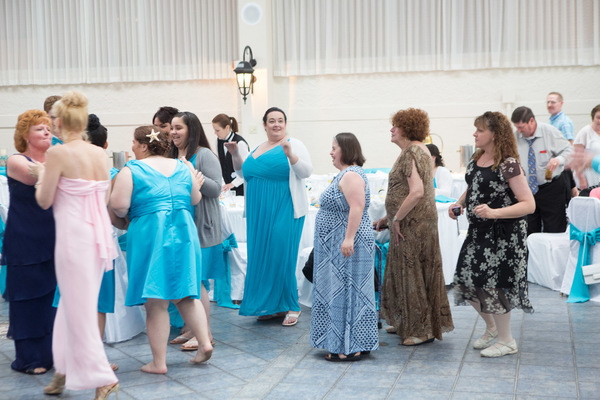 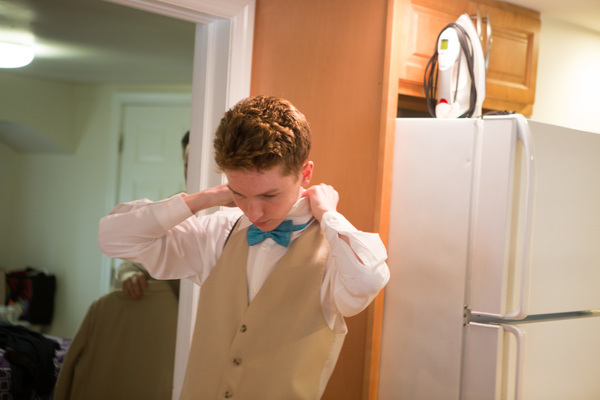 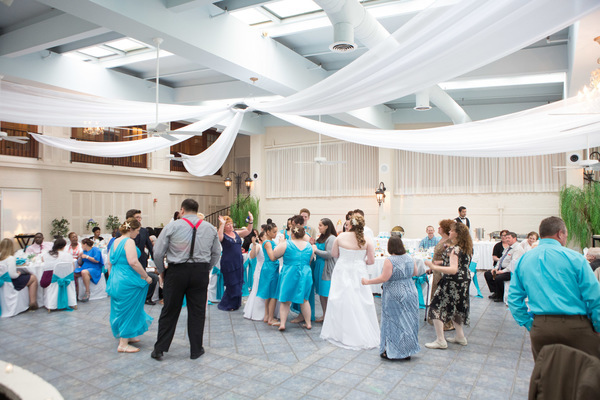 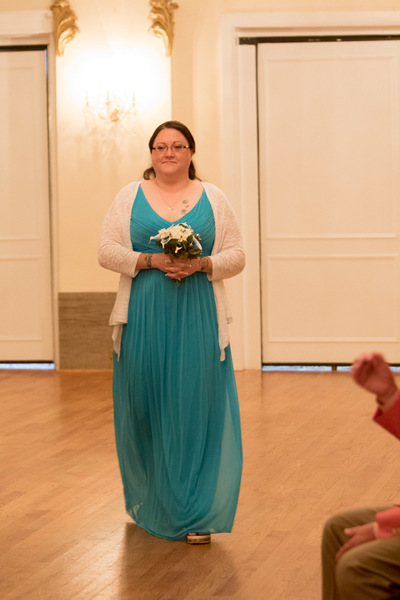 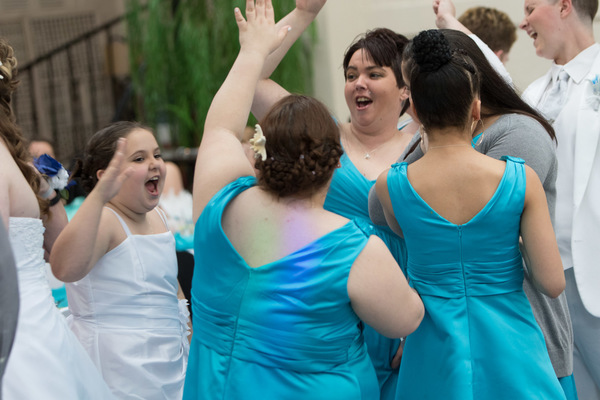 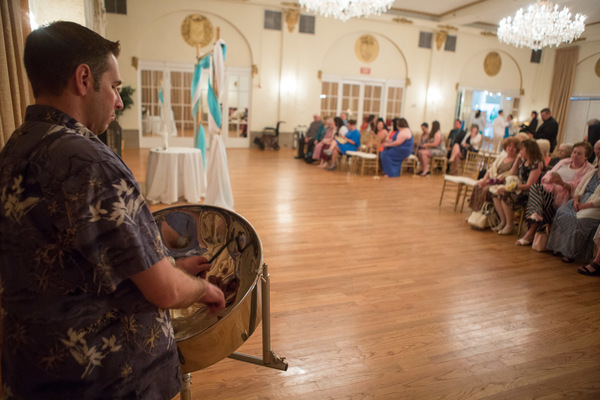 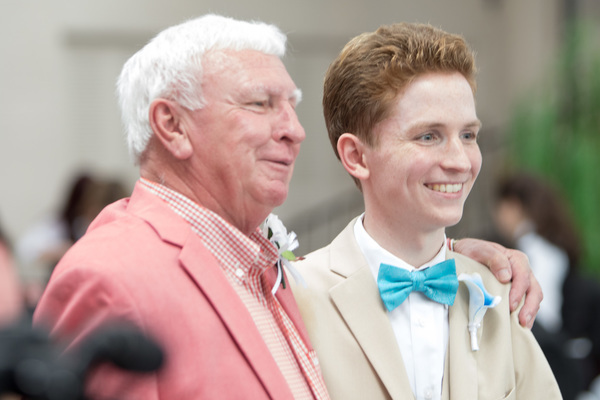 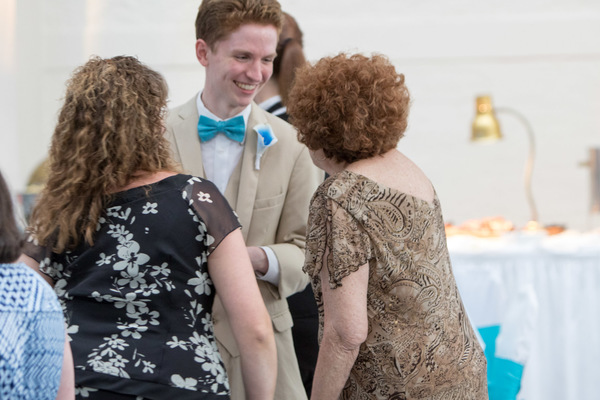 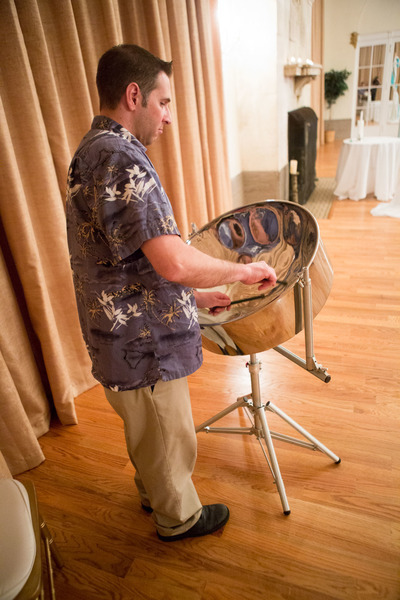 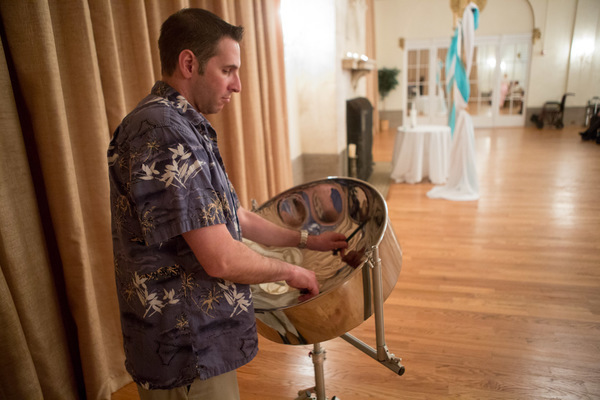 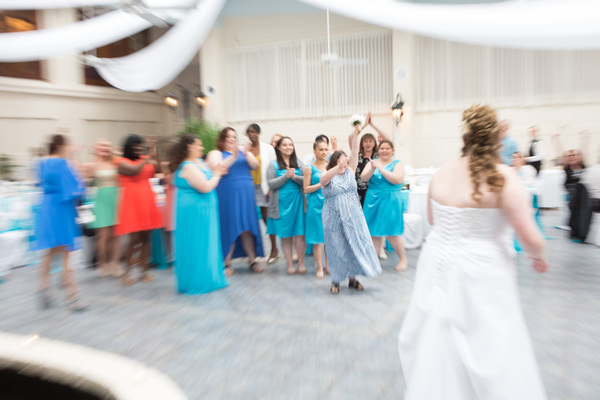 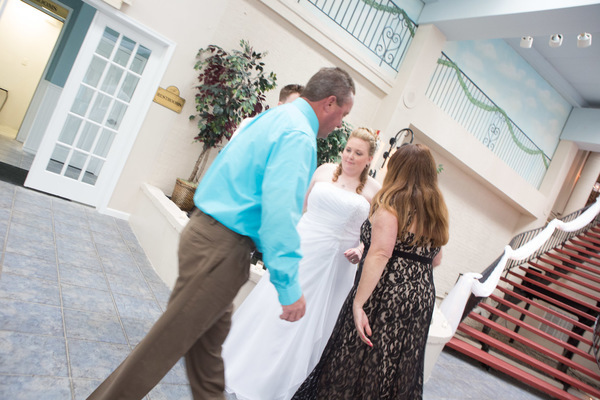 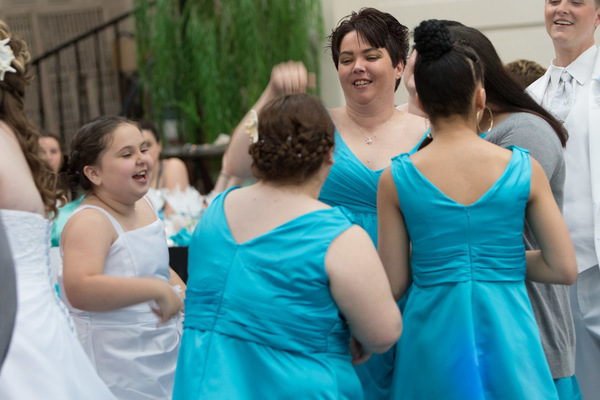 With guests of all ages in attendance, our NJ Wedding DJ gave friends and family a chance to show off some of their moves on the dance floor. 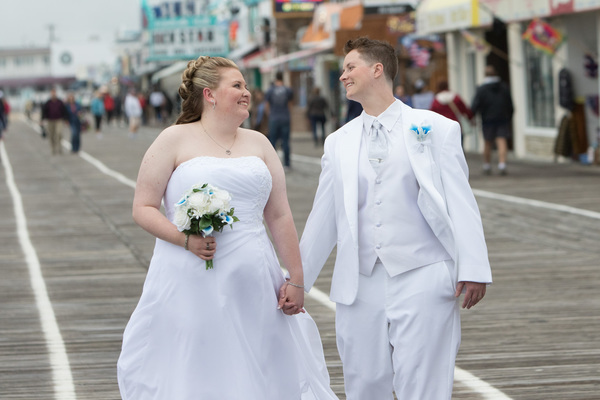 Classic boardwalk treats and a couple who couldn’t have been more in love, made this night one that will never be forgotten. 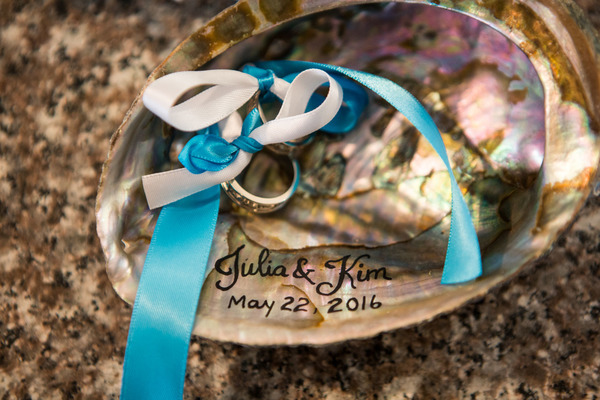 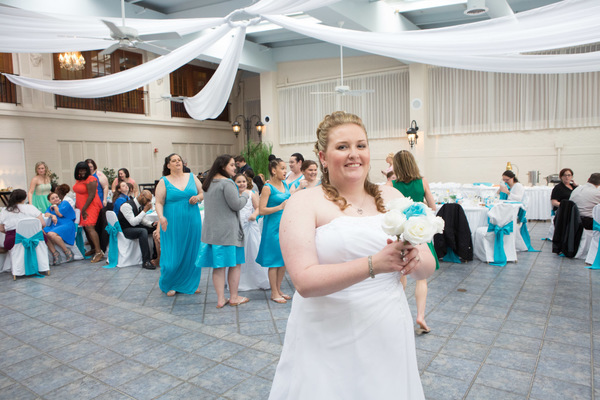 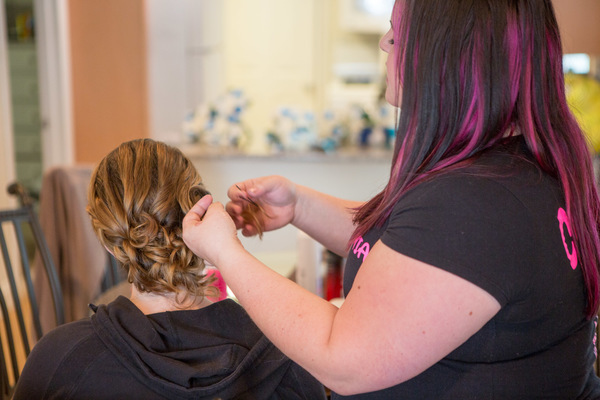 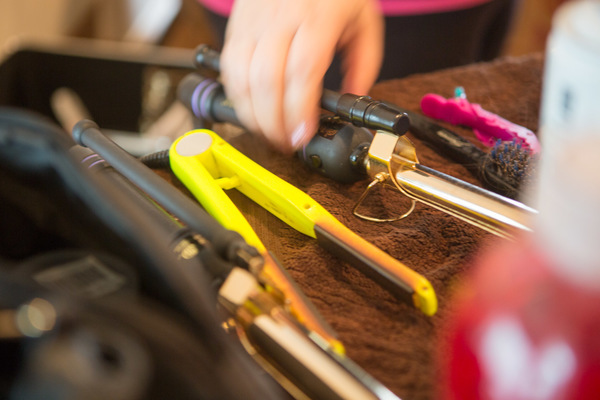 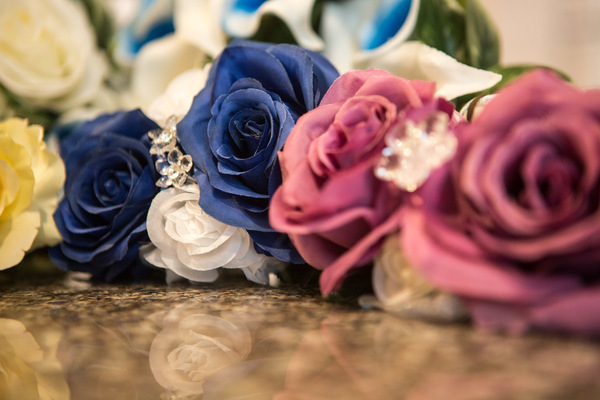 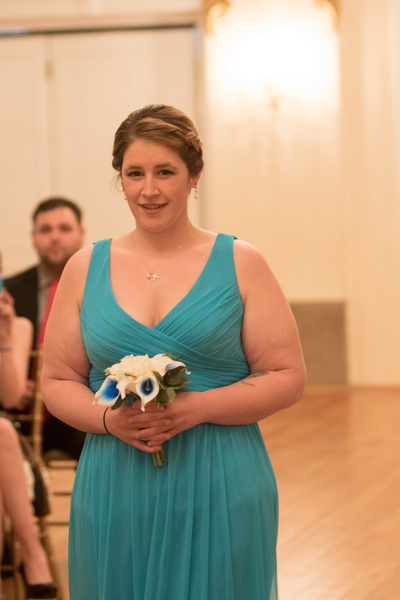 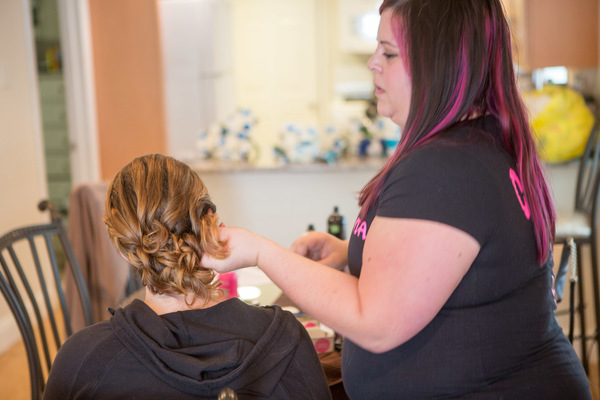 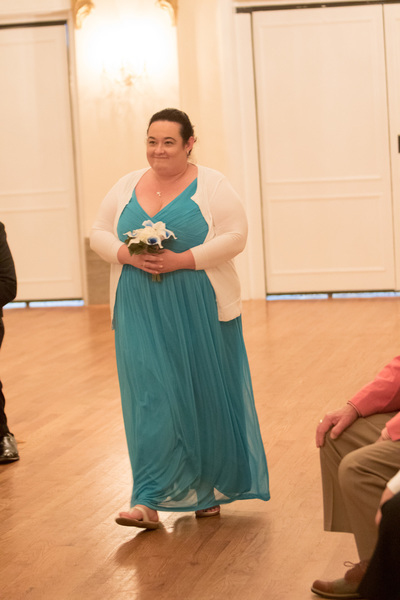 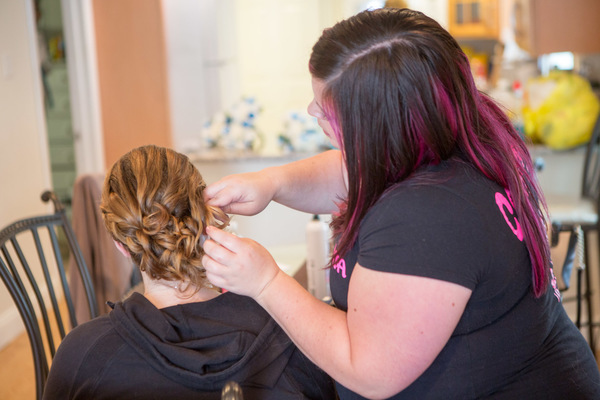 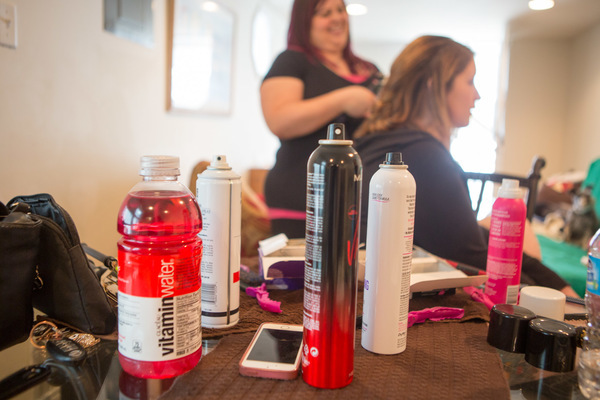 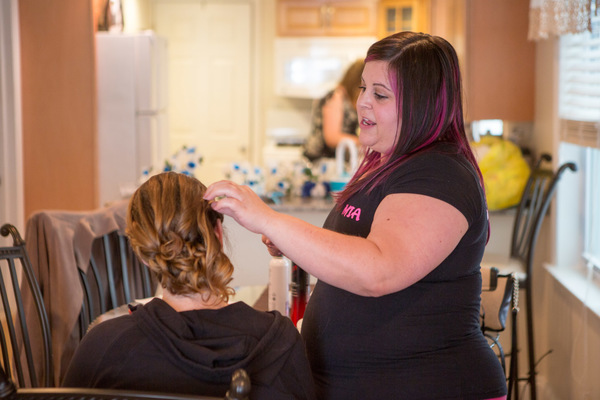 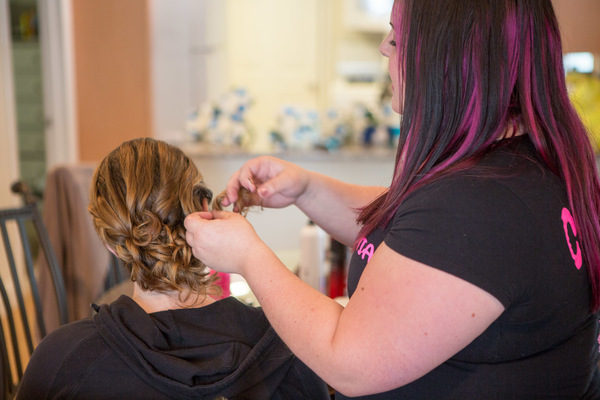 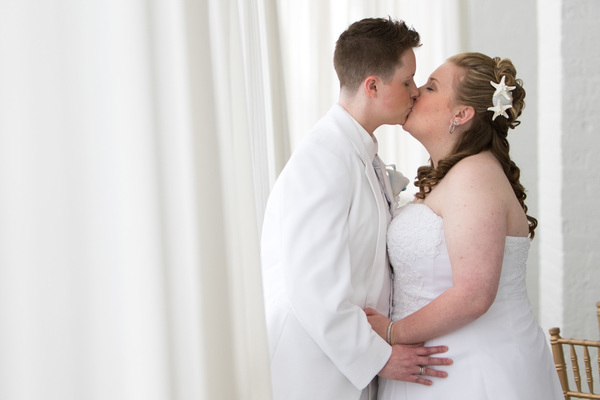 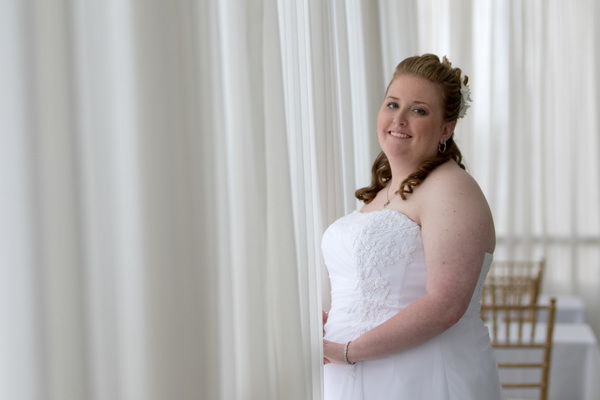 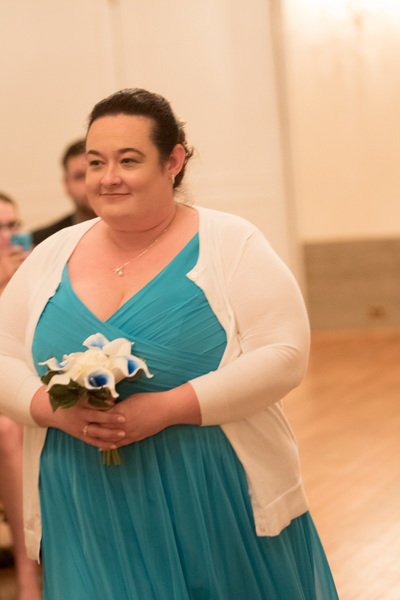 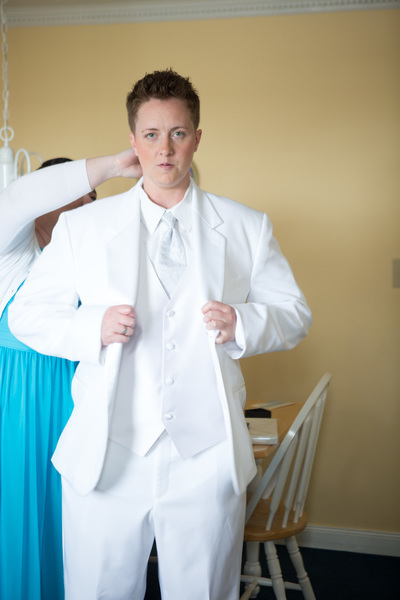 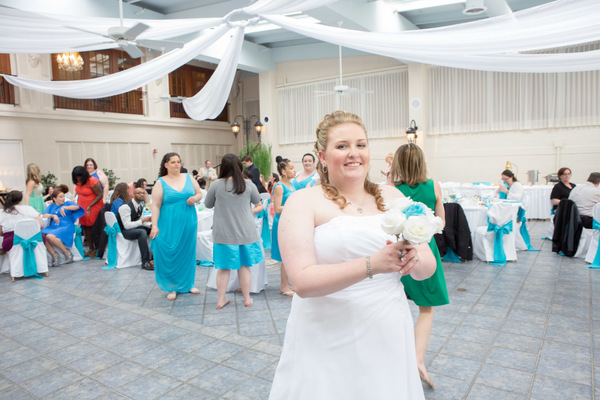 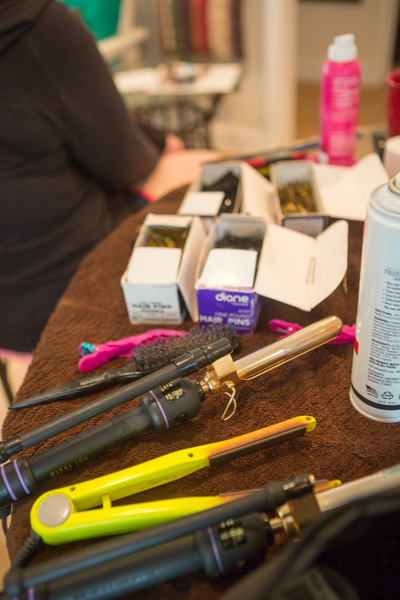 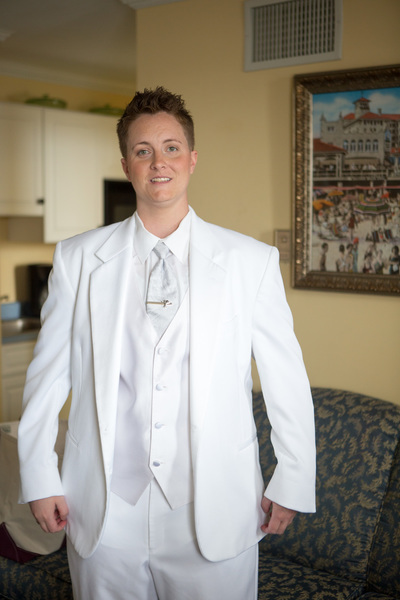 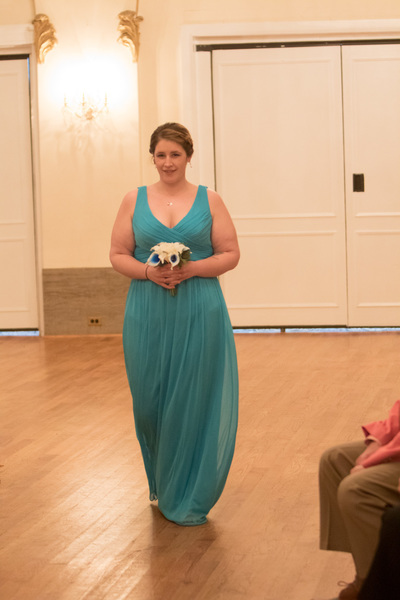 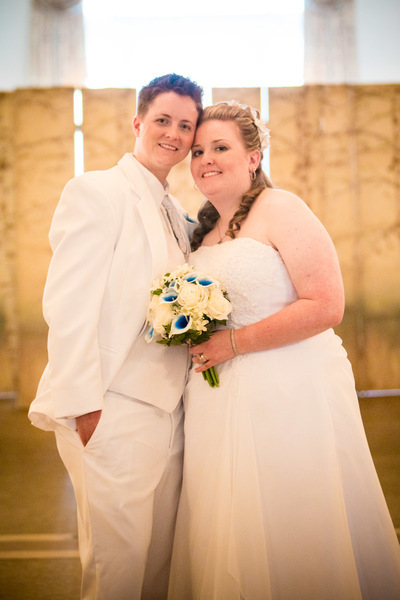 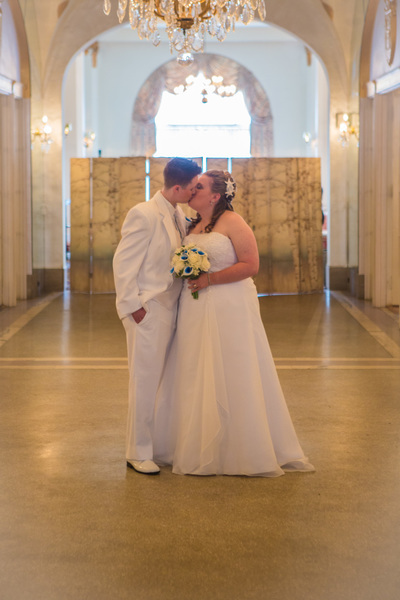 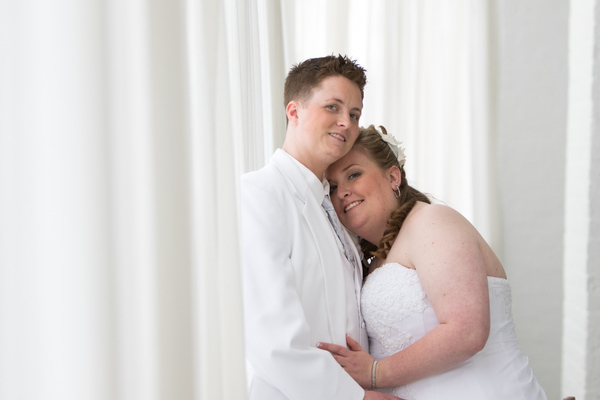 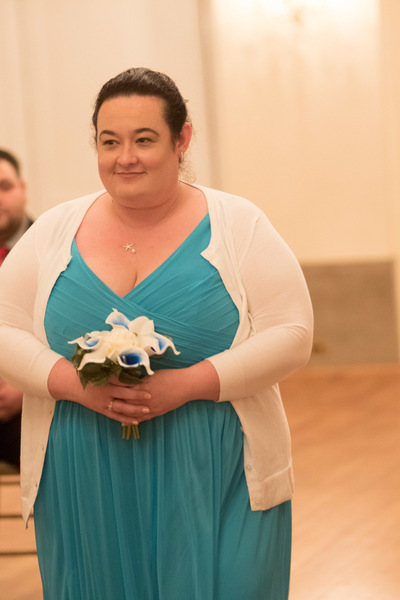 We were honored to be a part of this flawless wedding and would like to congratulate Julia and Kim once again on their big day!